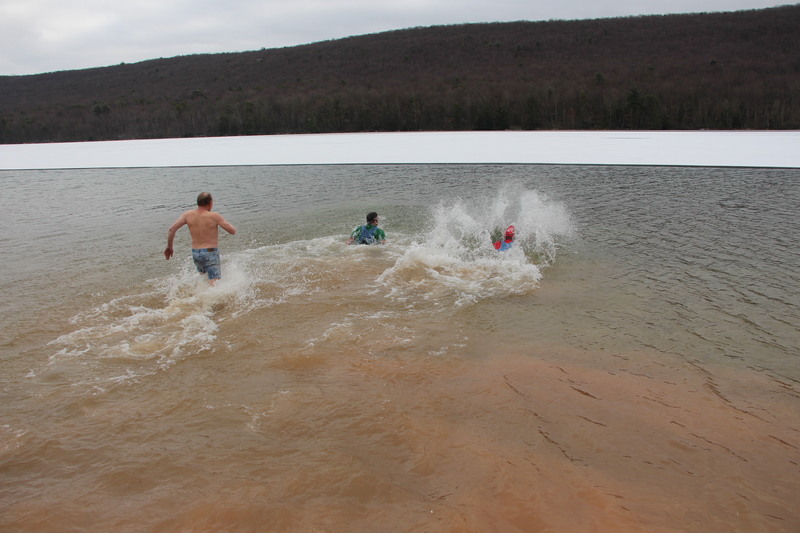 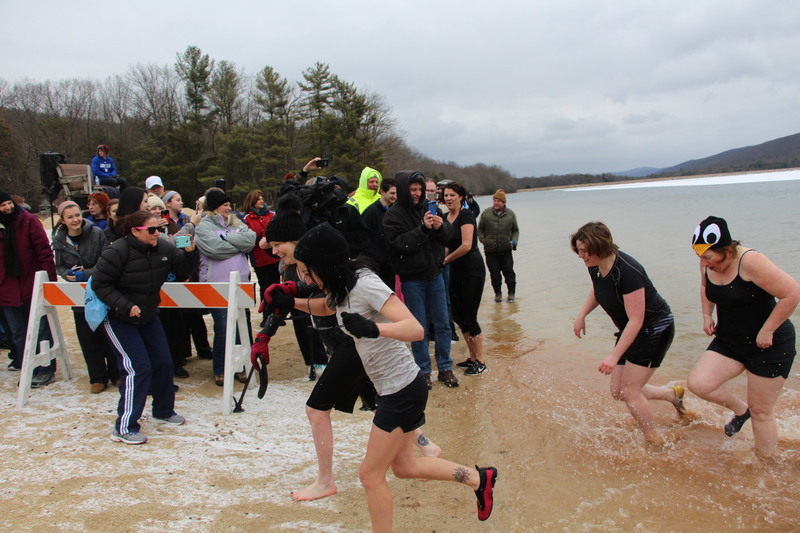 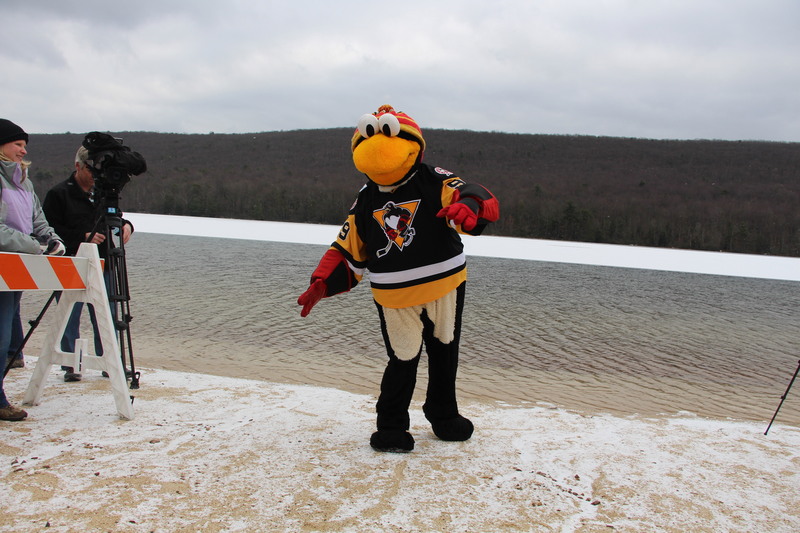 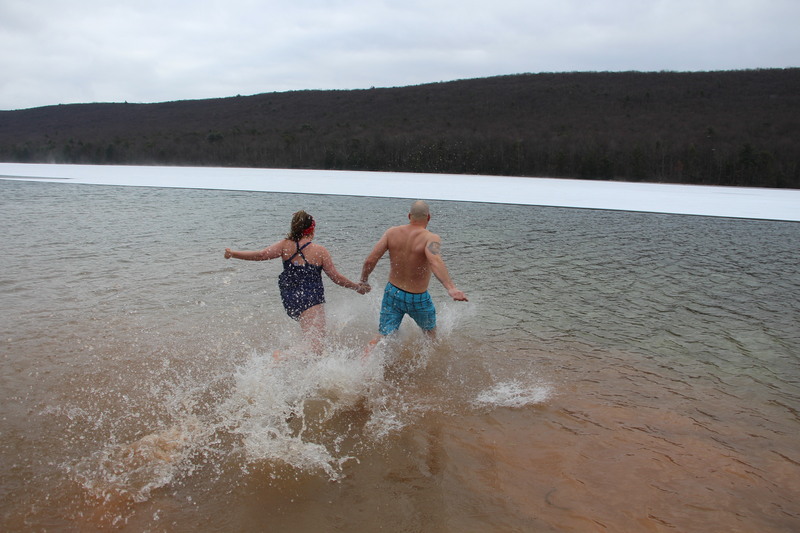 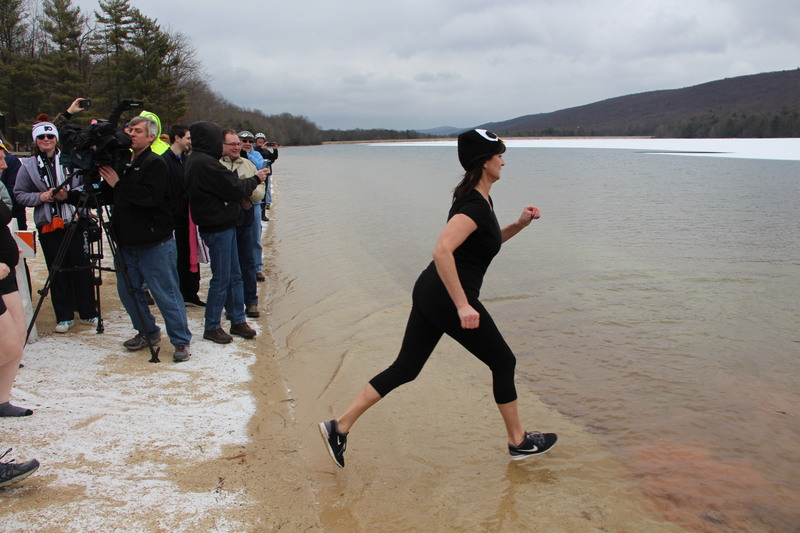 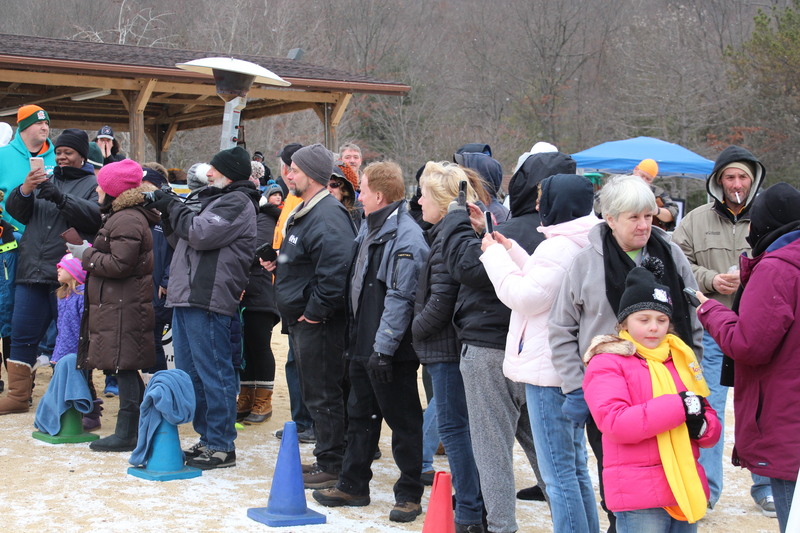 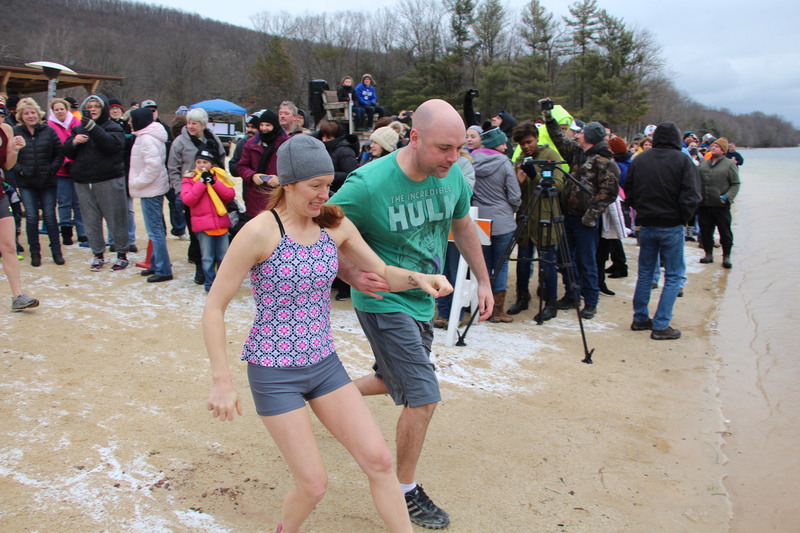 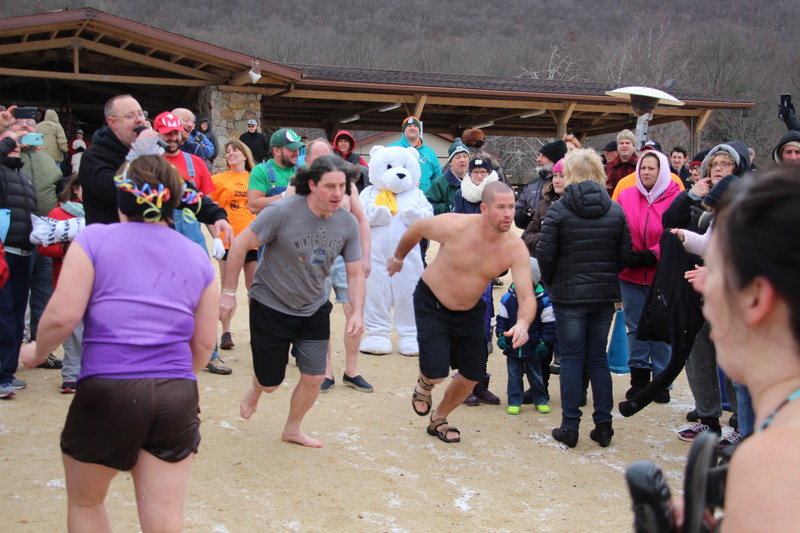 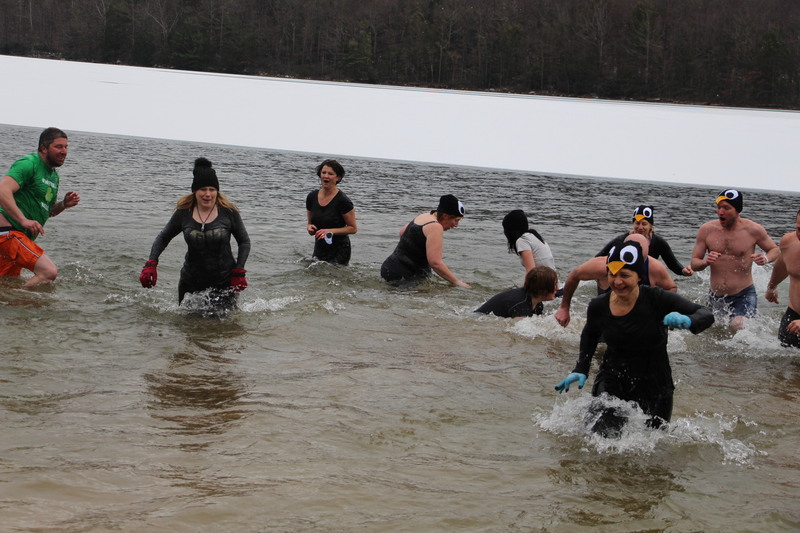 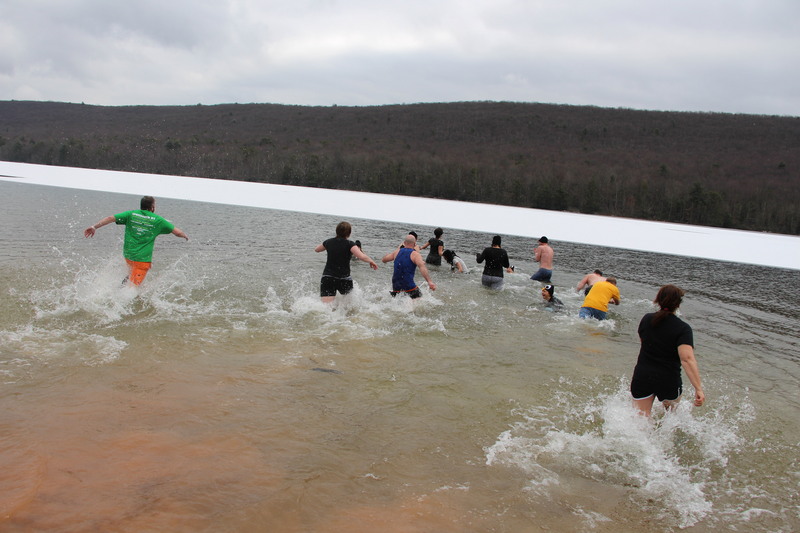 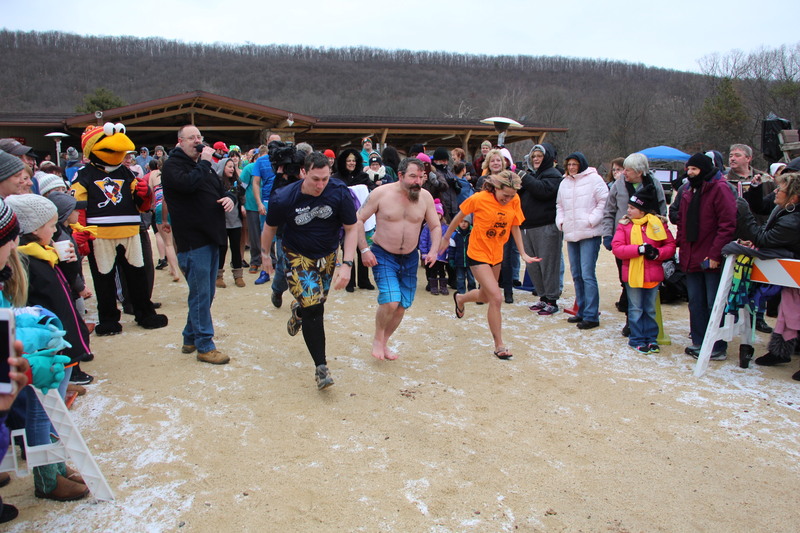 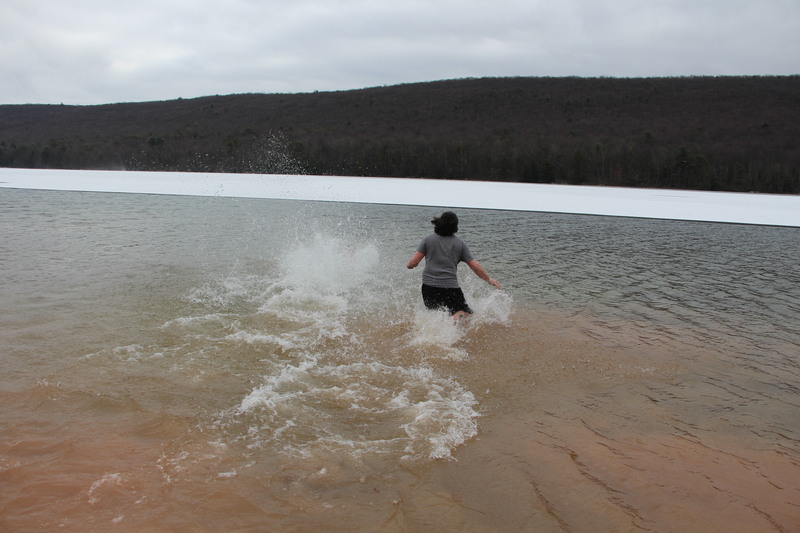 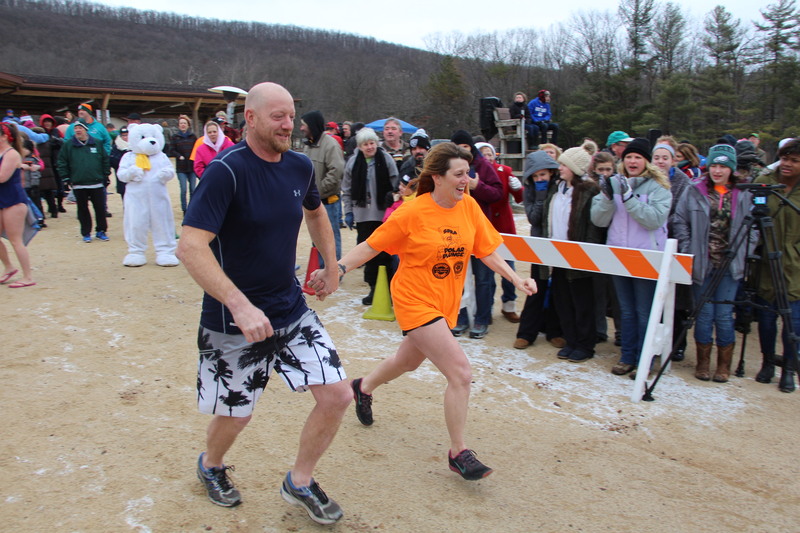 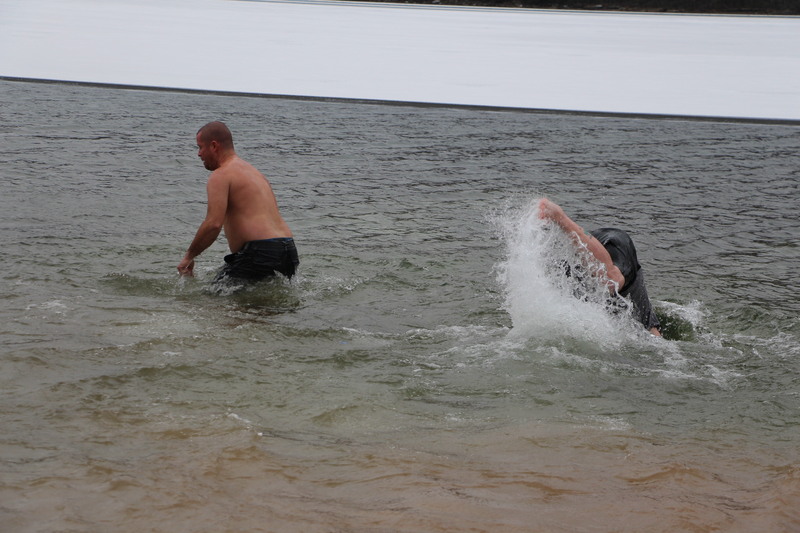 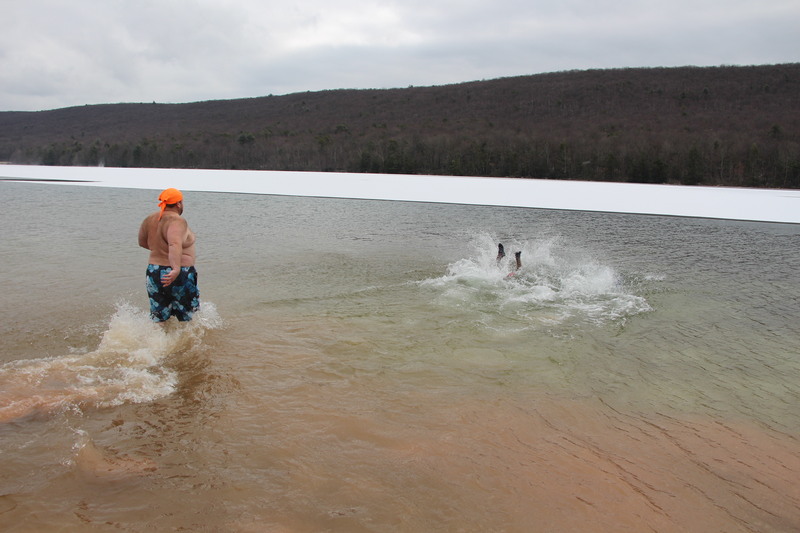 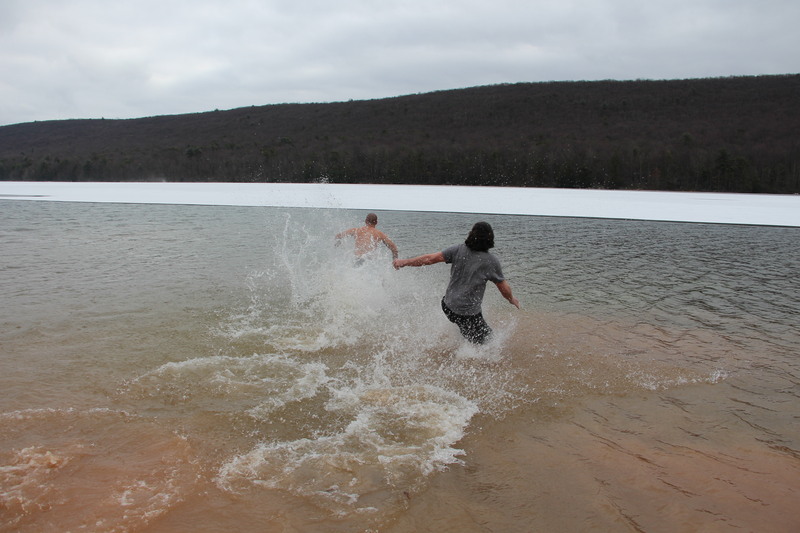 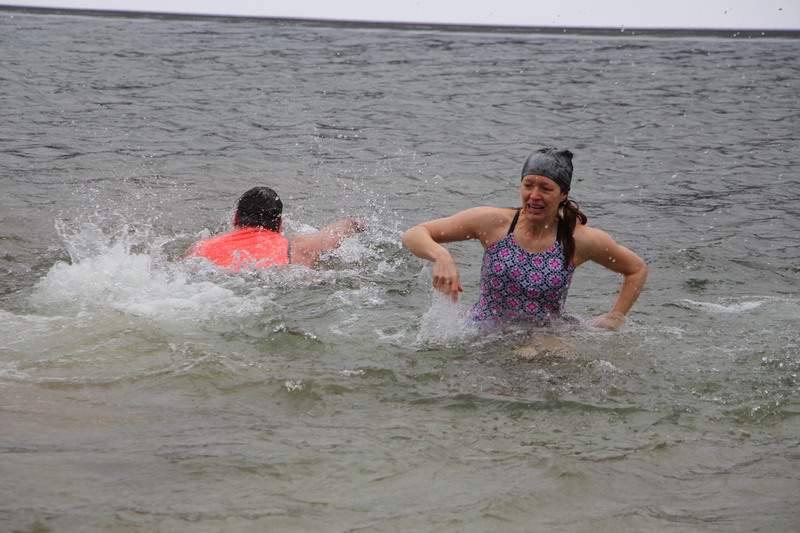 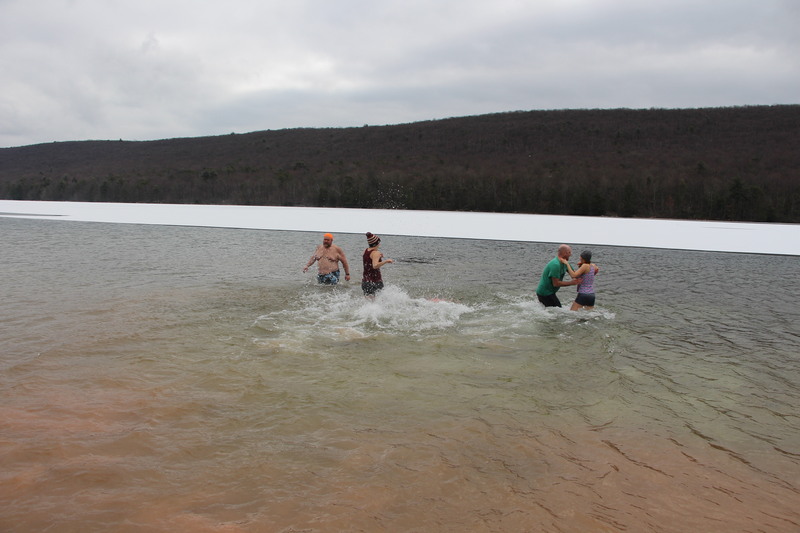 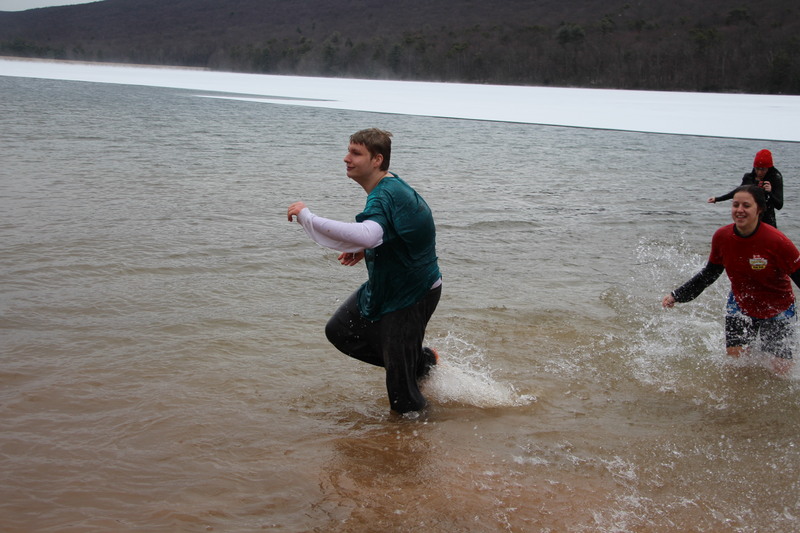 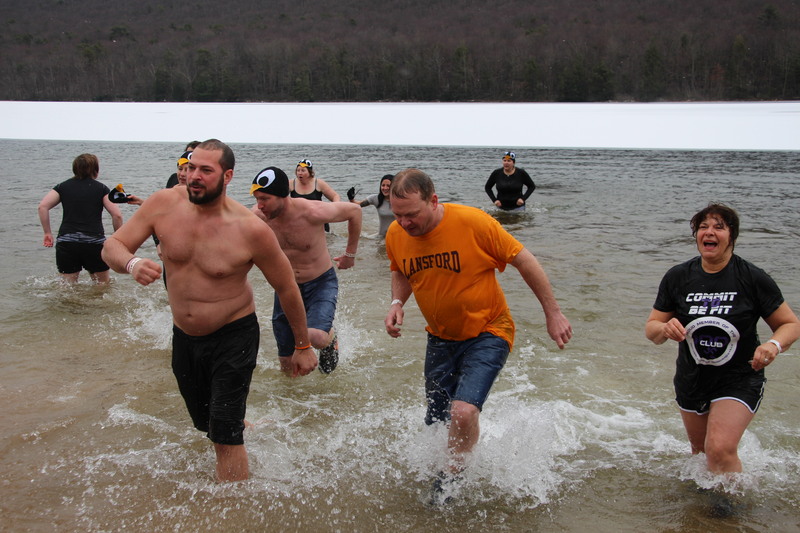 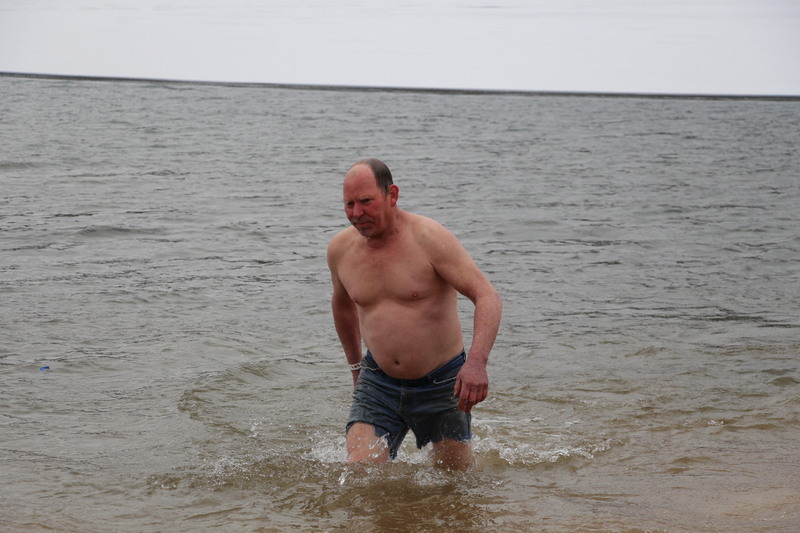 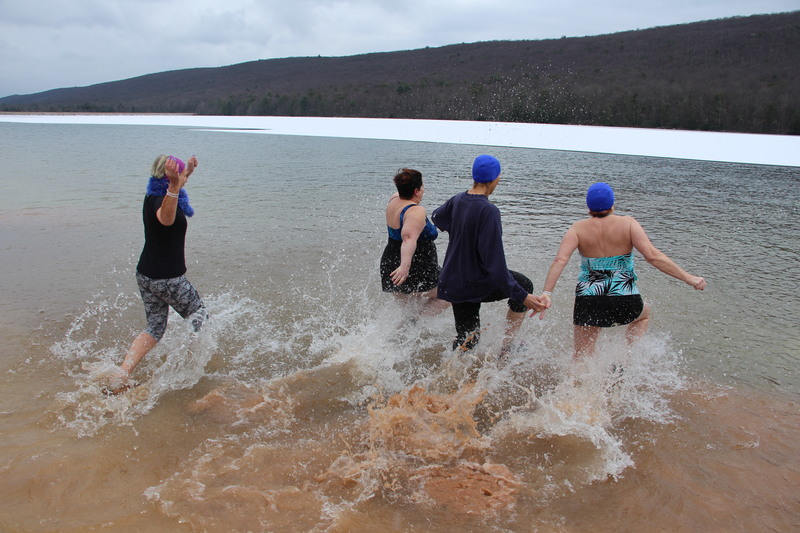 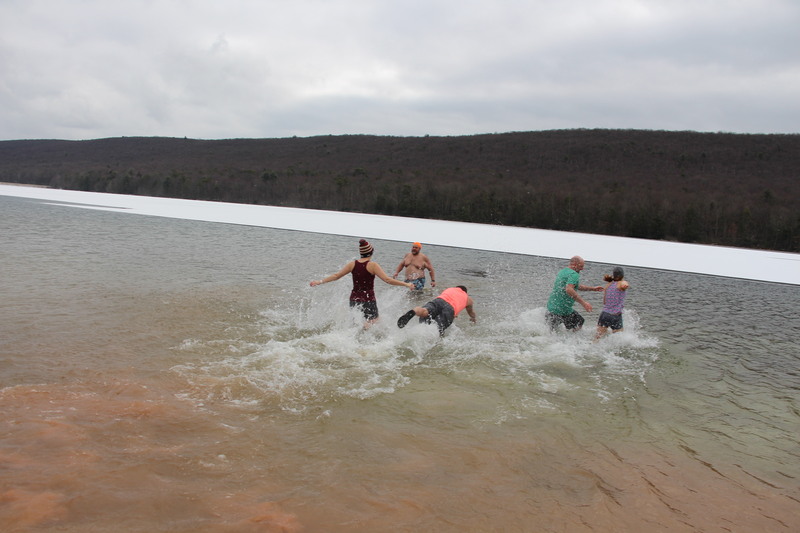 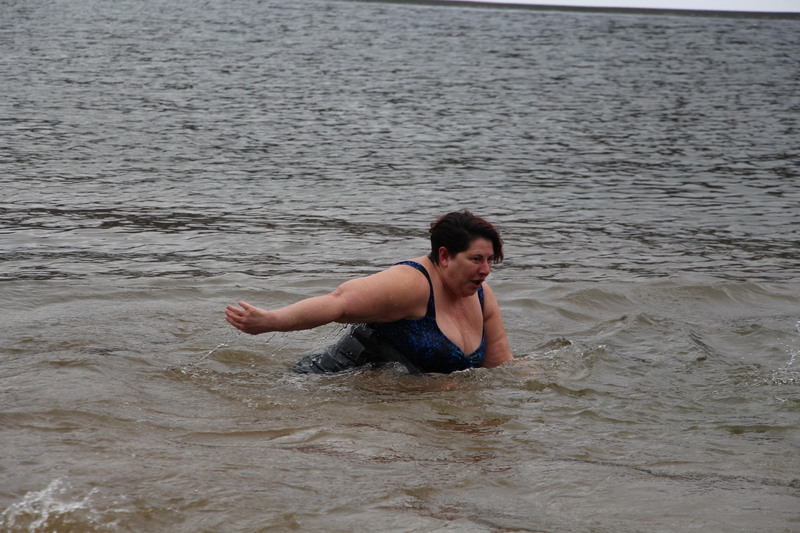 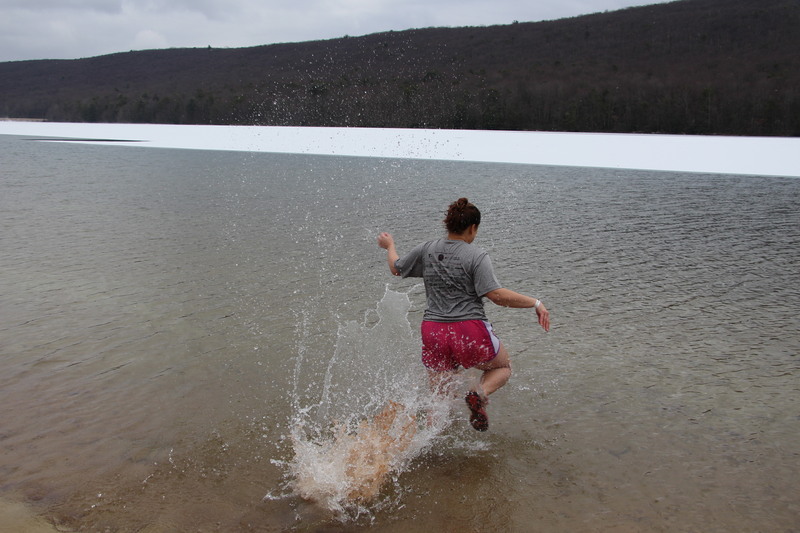 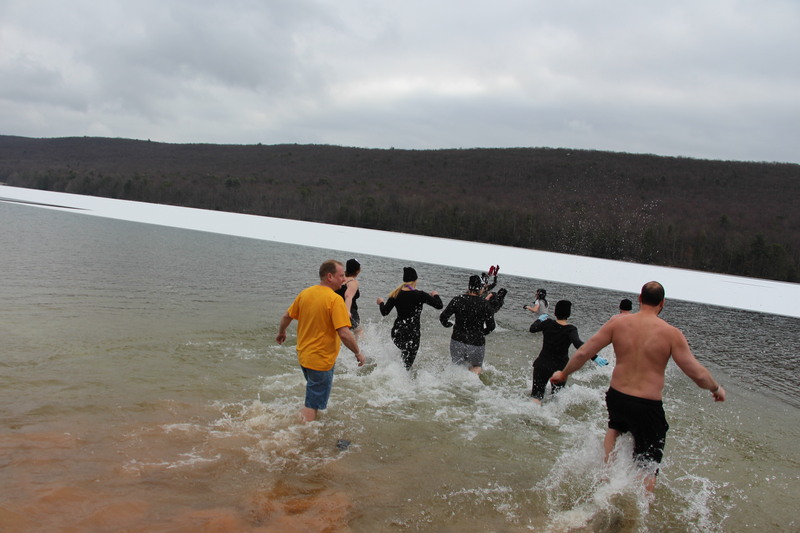 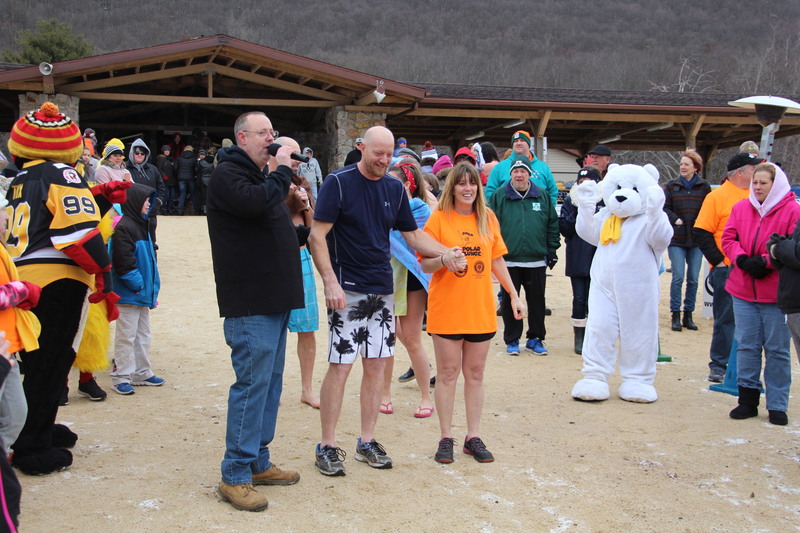 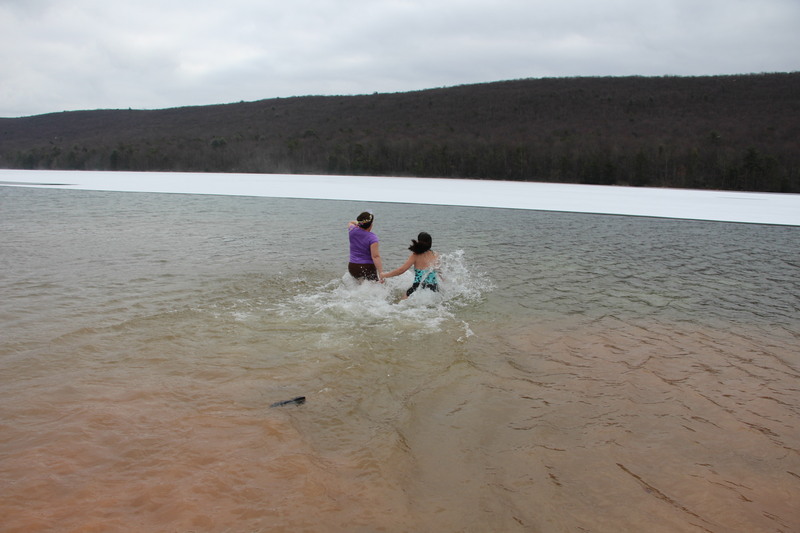 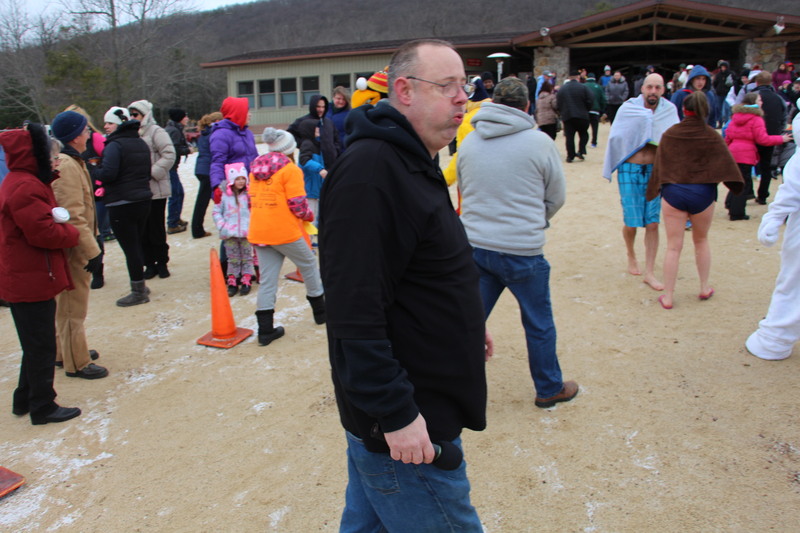 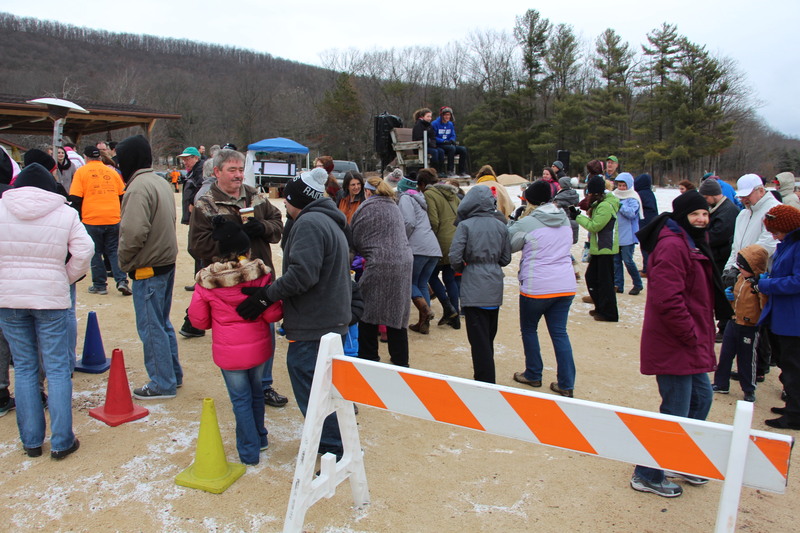 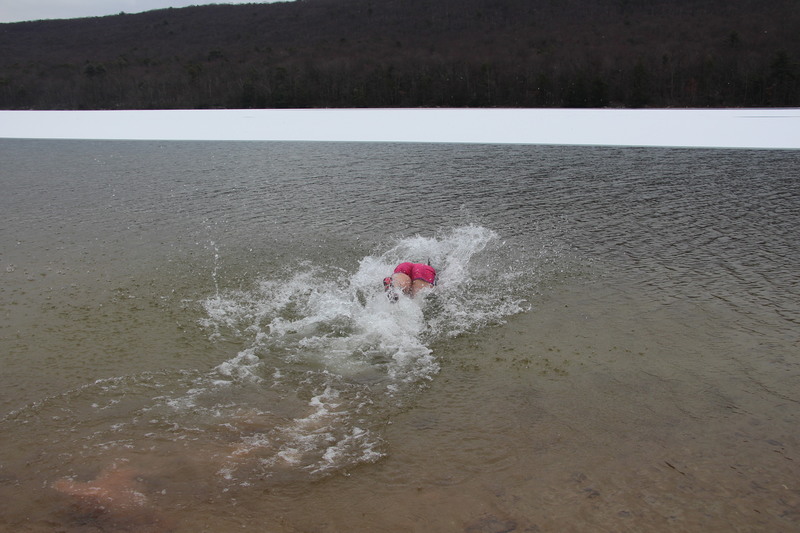 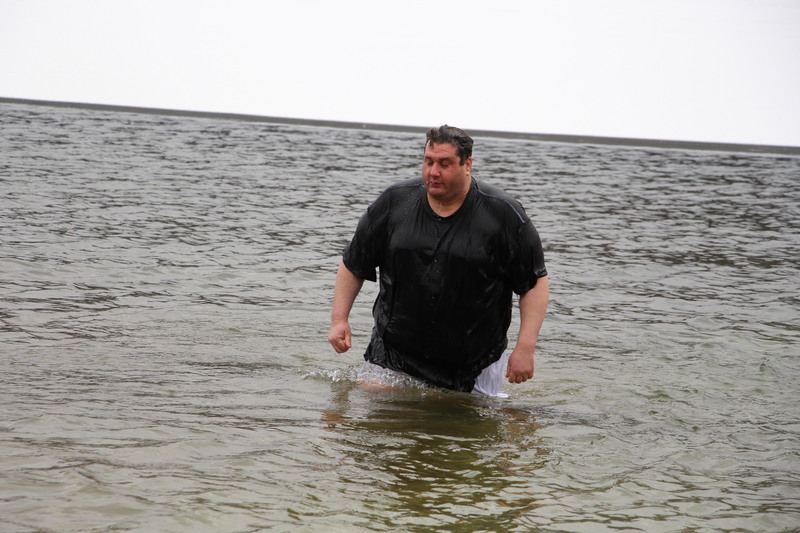 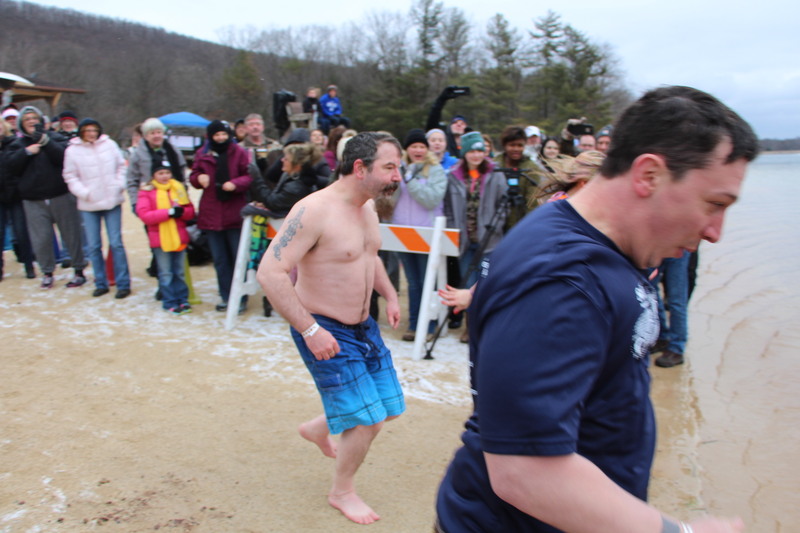 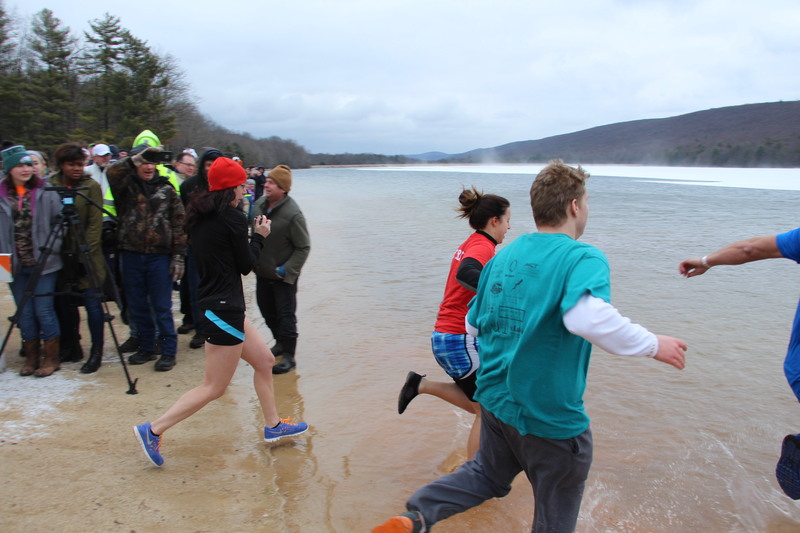 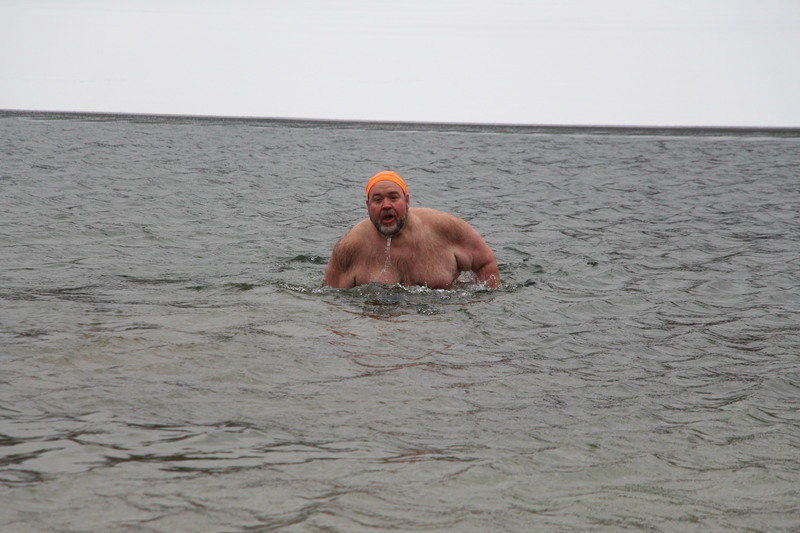 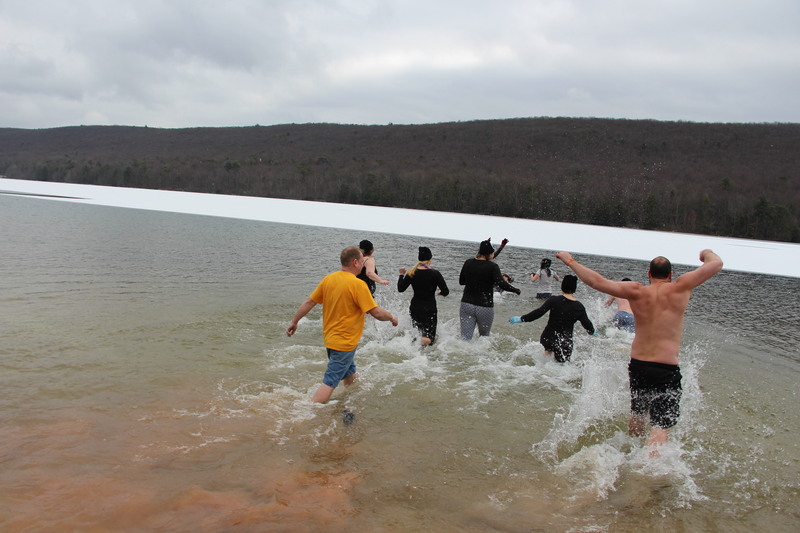 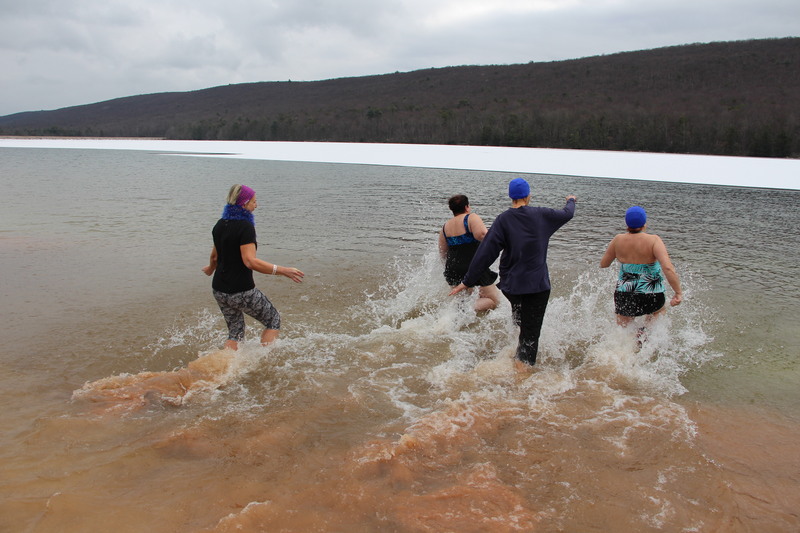 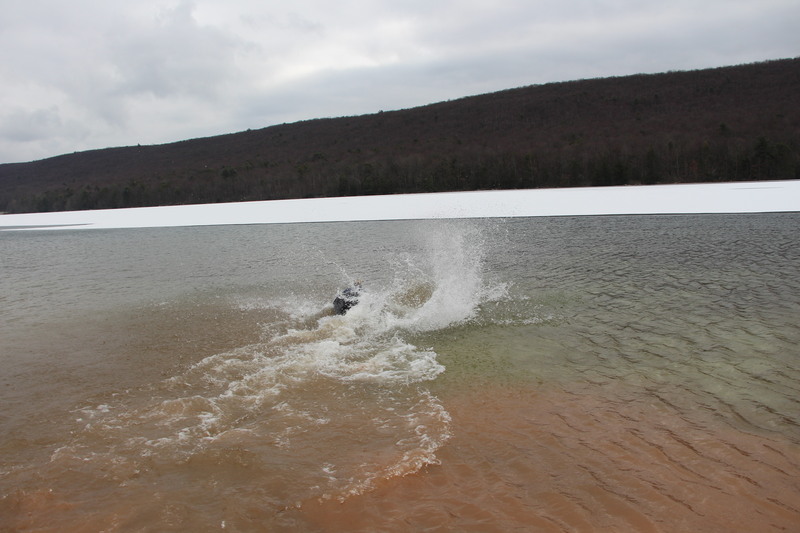 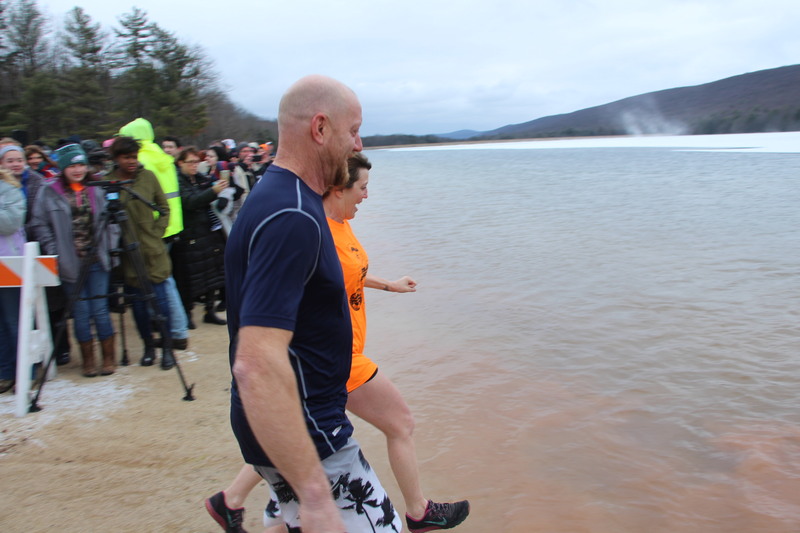 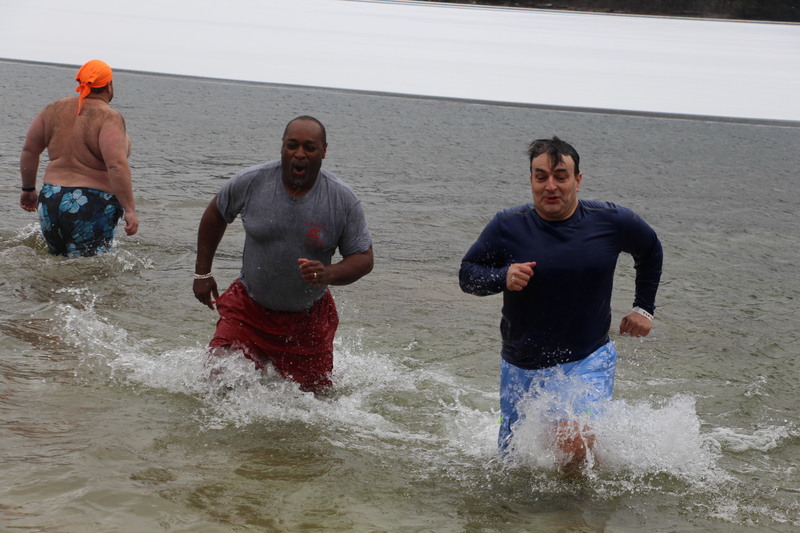 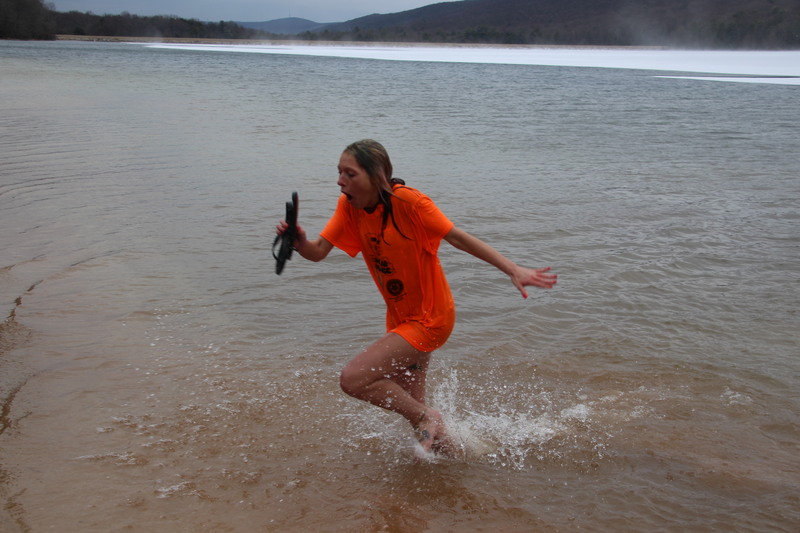 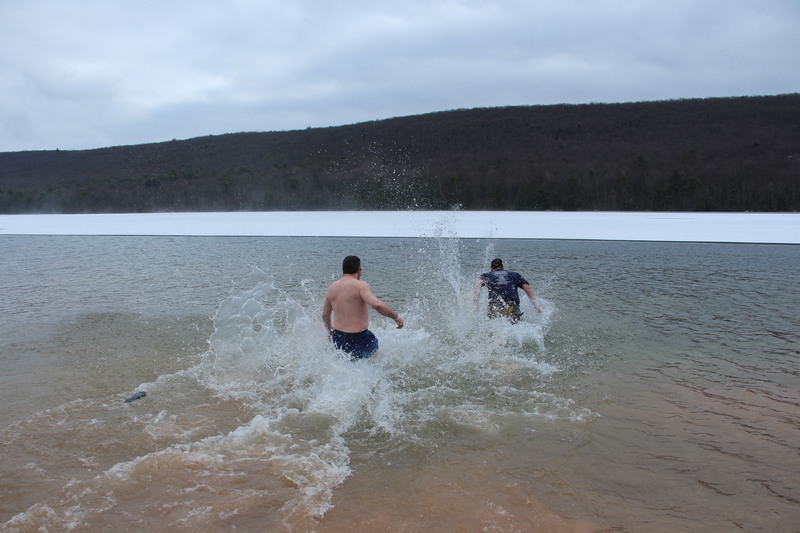 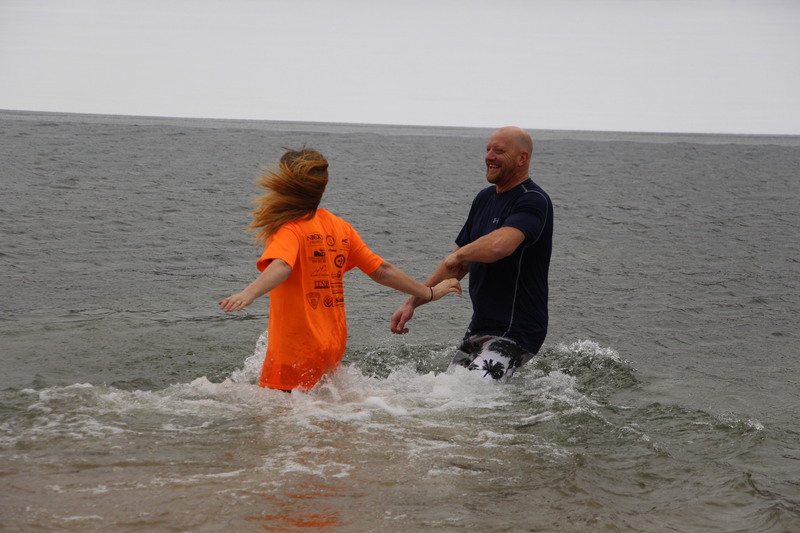 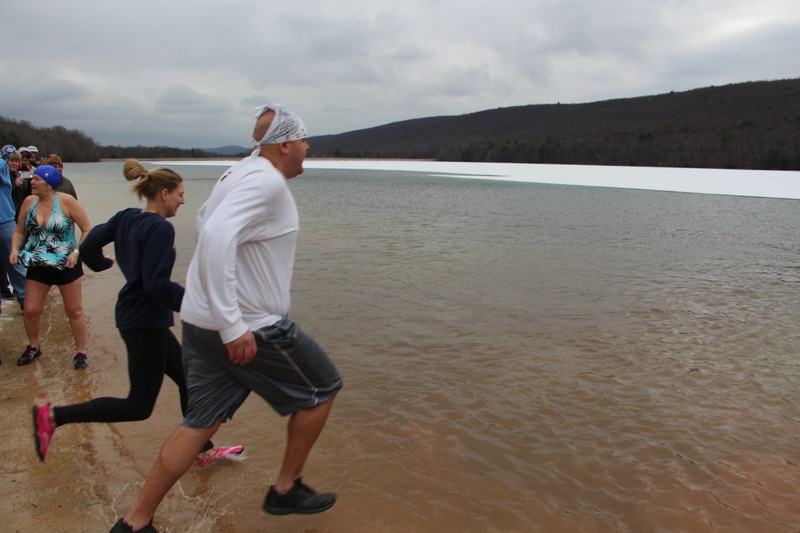 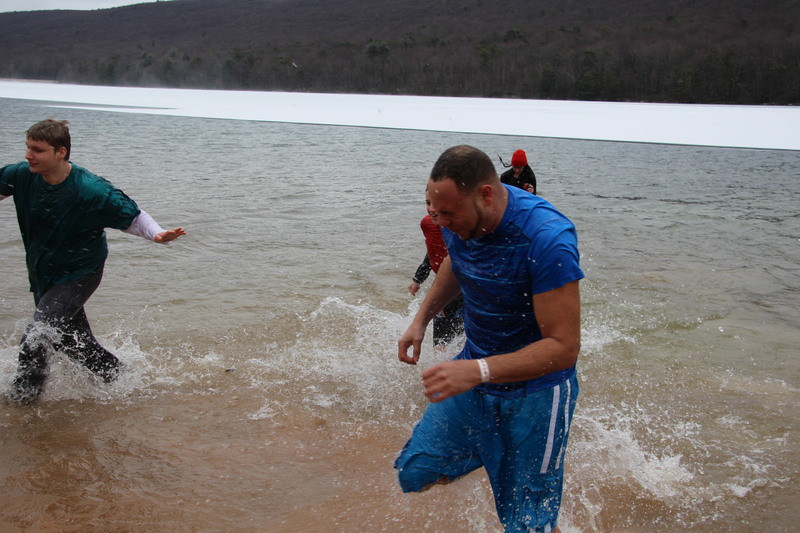 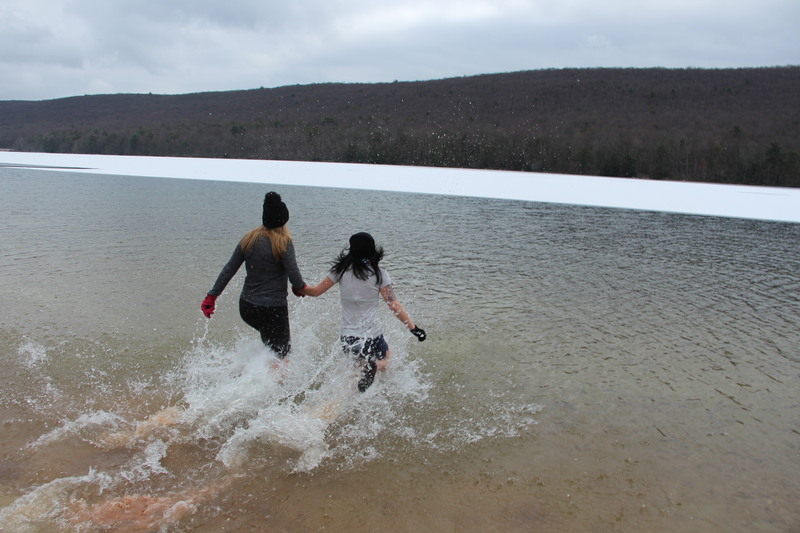 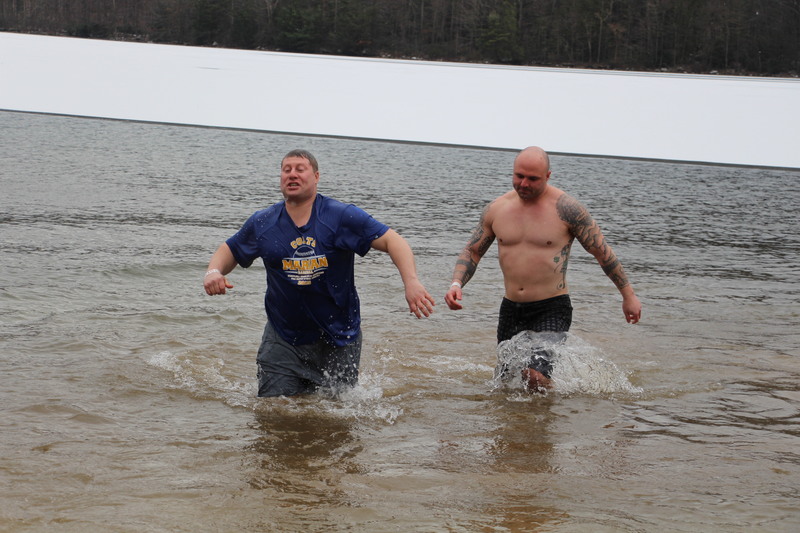 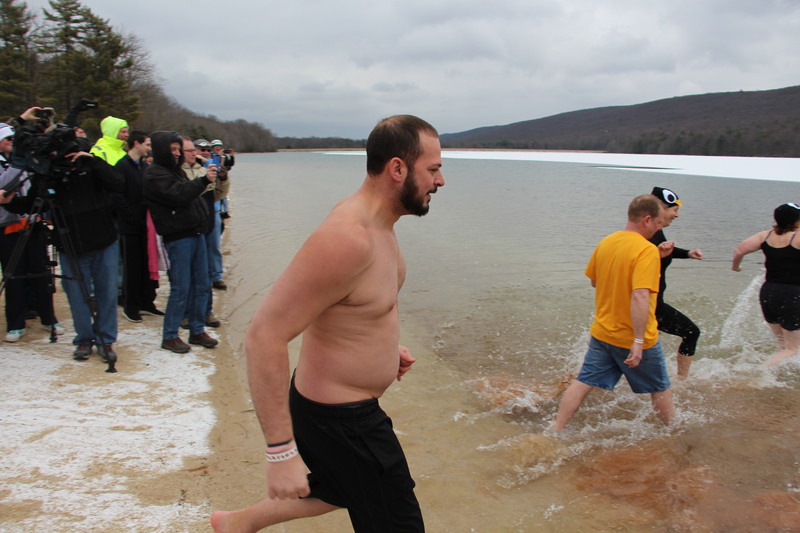 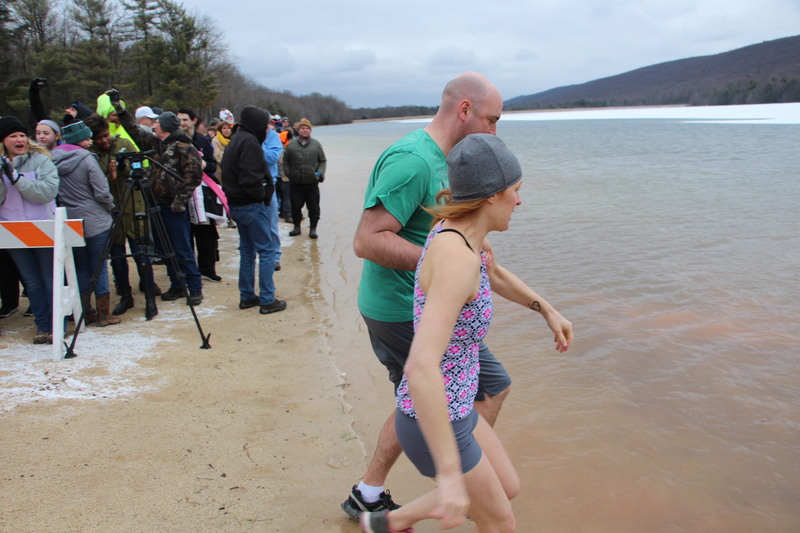 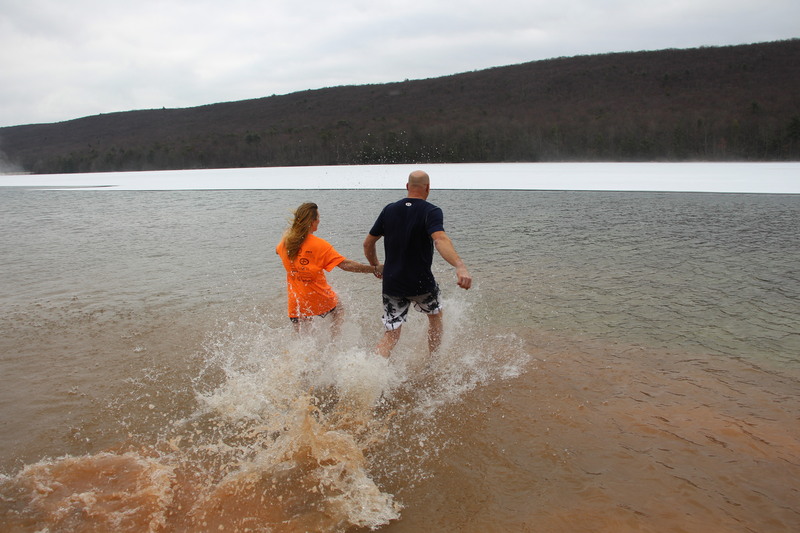 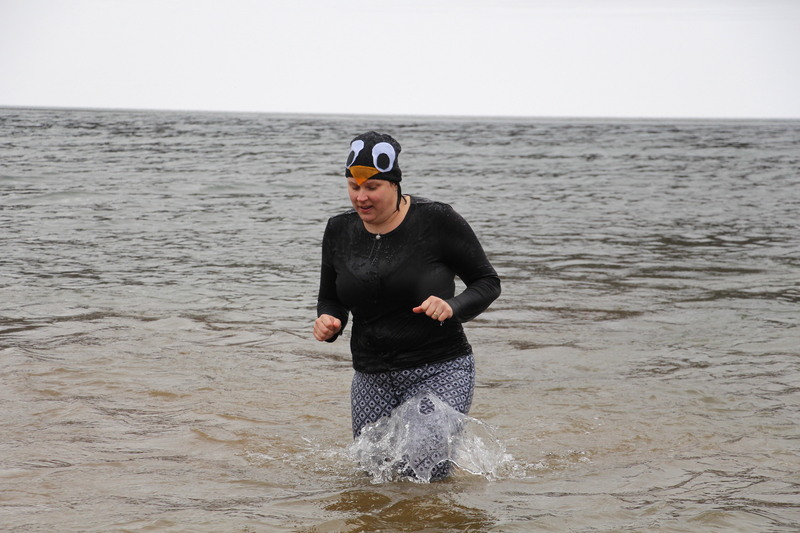 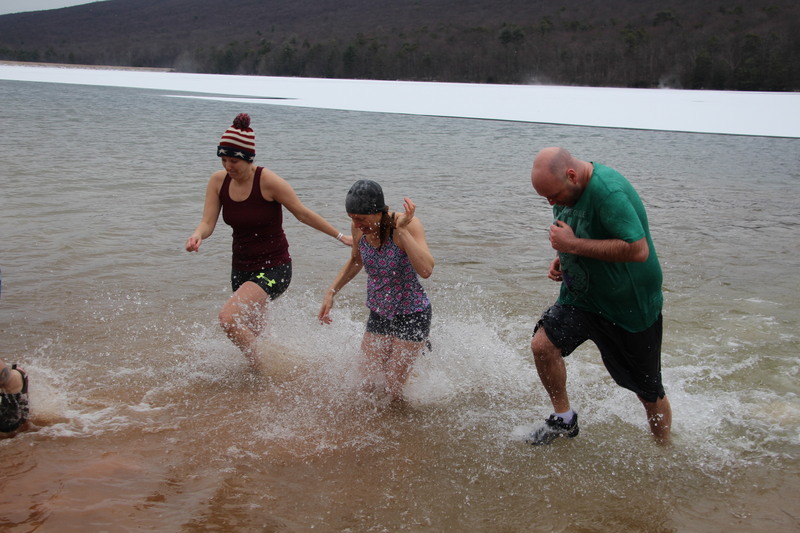 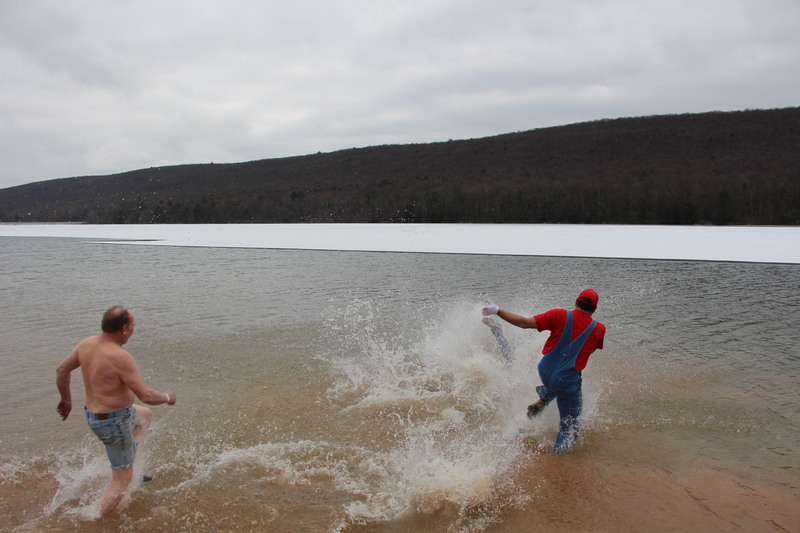 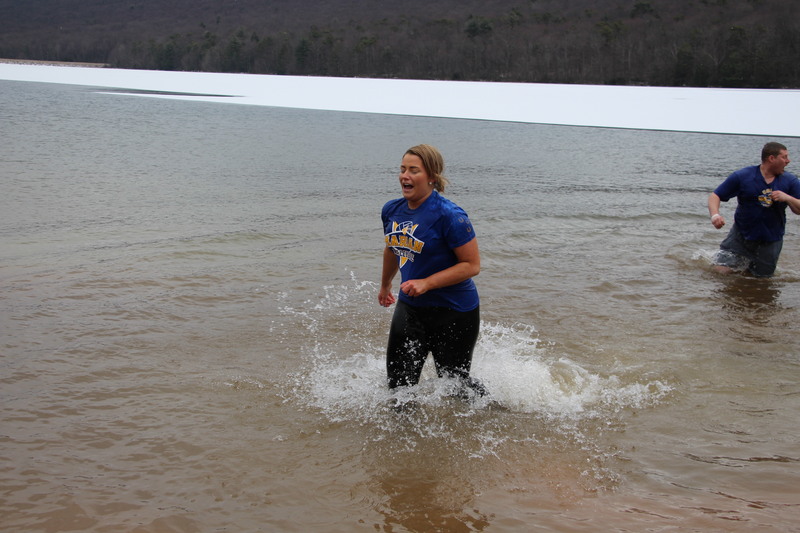 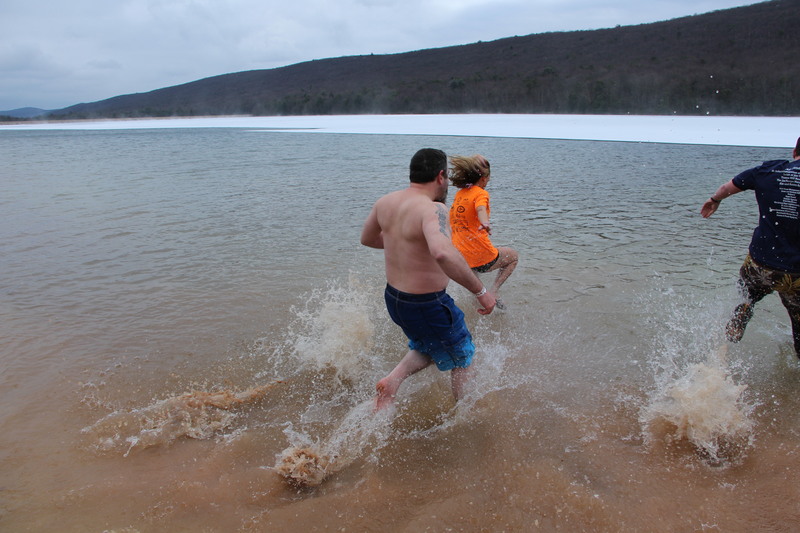 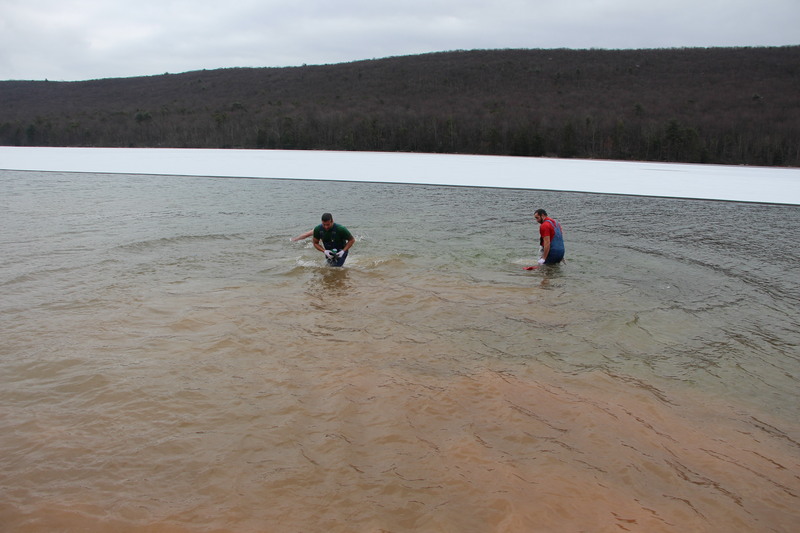 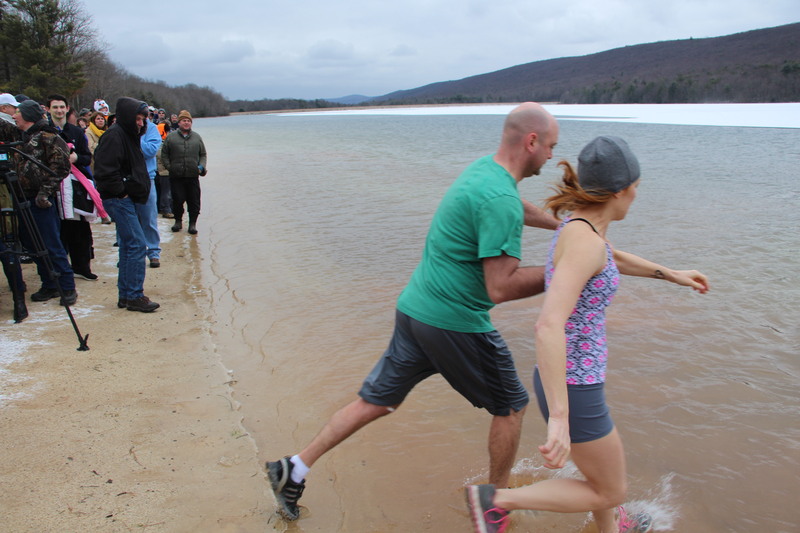 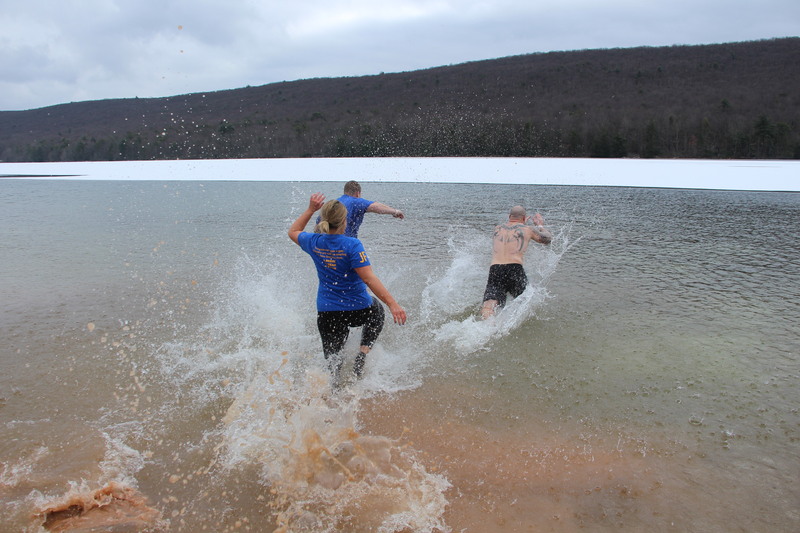 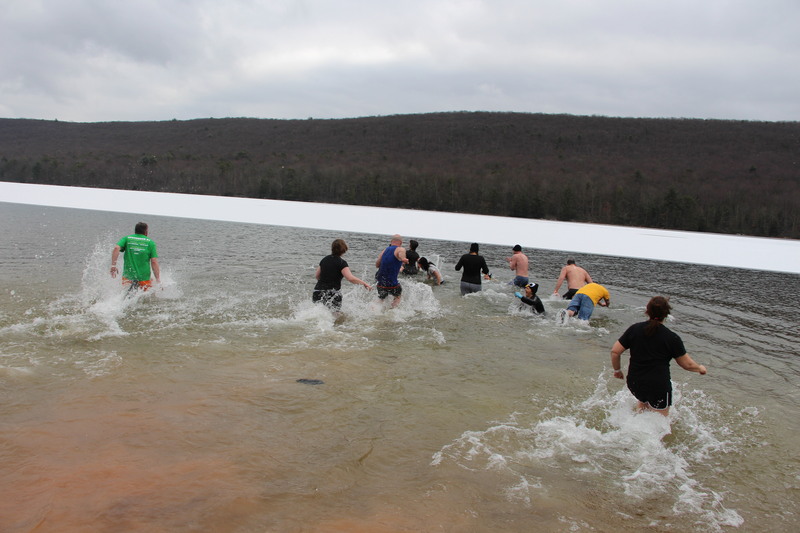 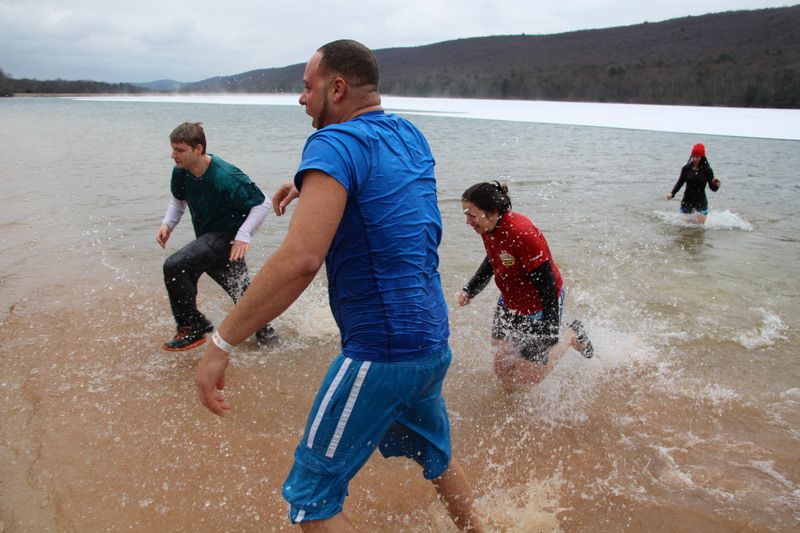 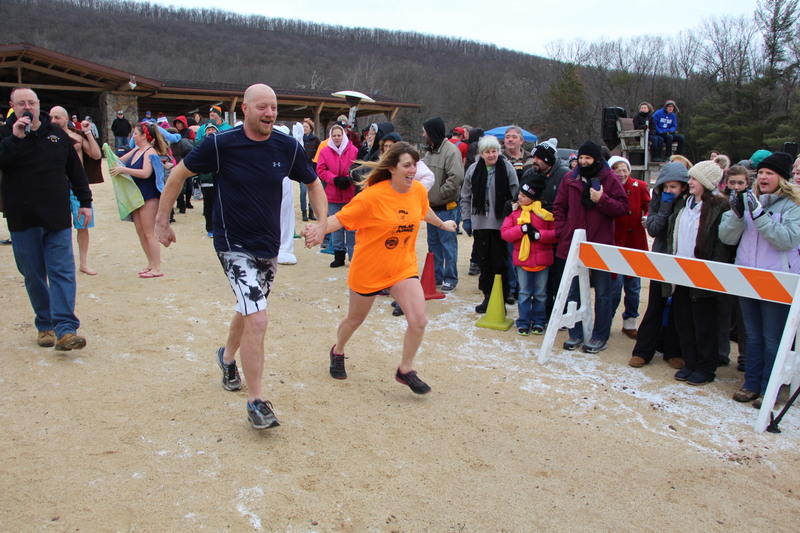 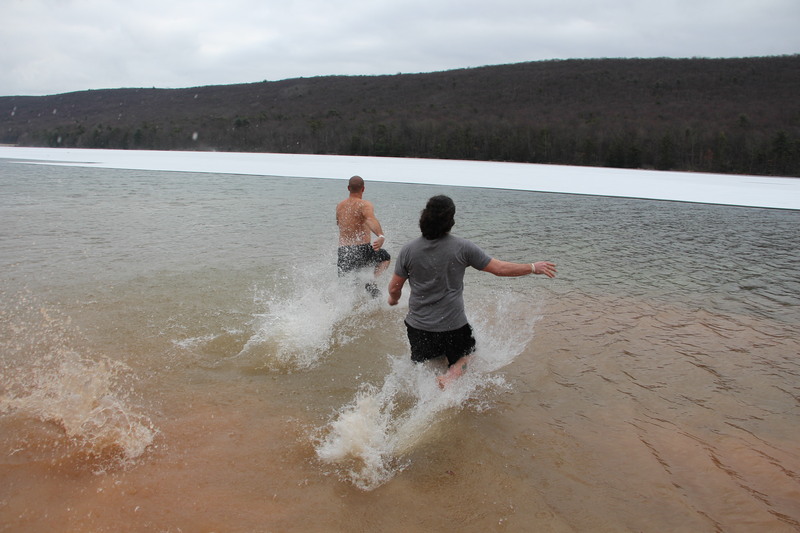 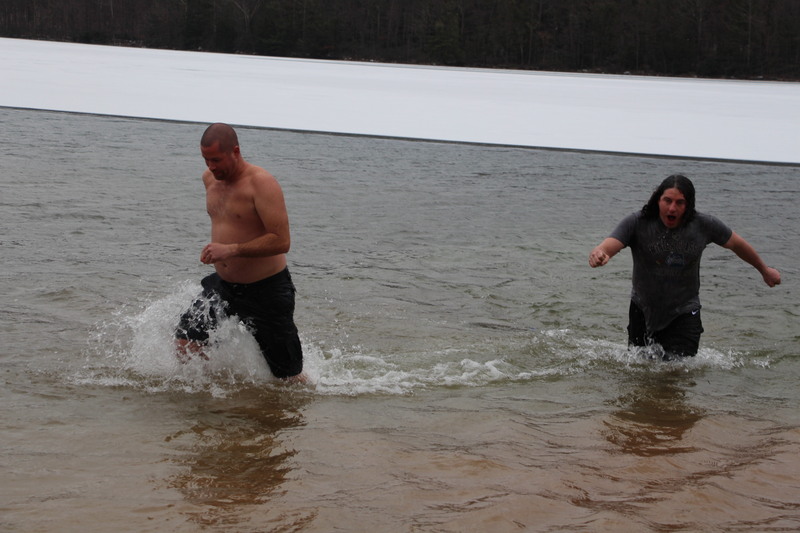 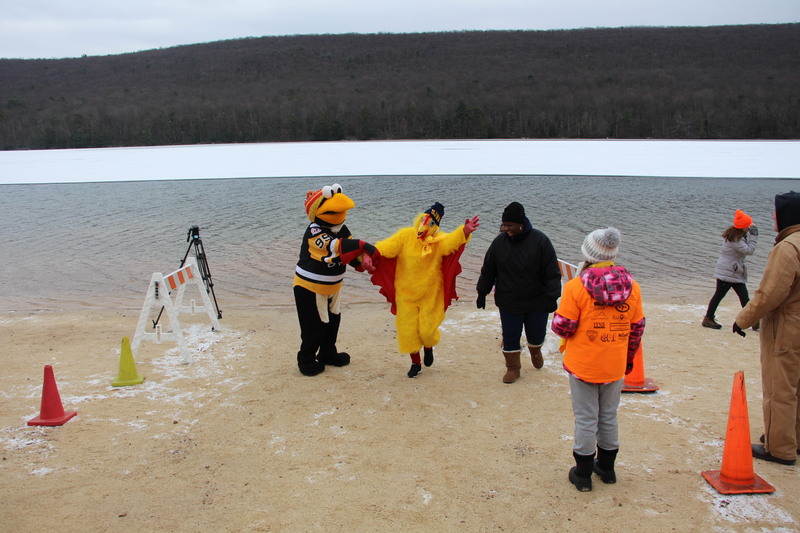 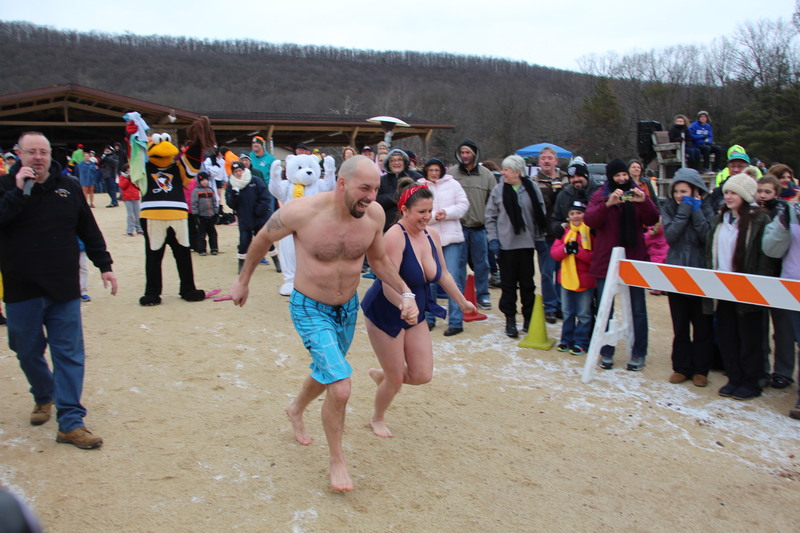 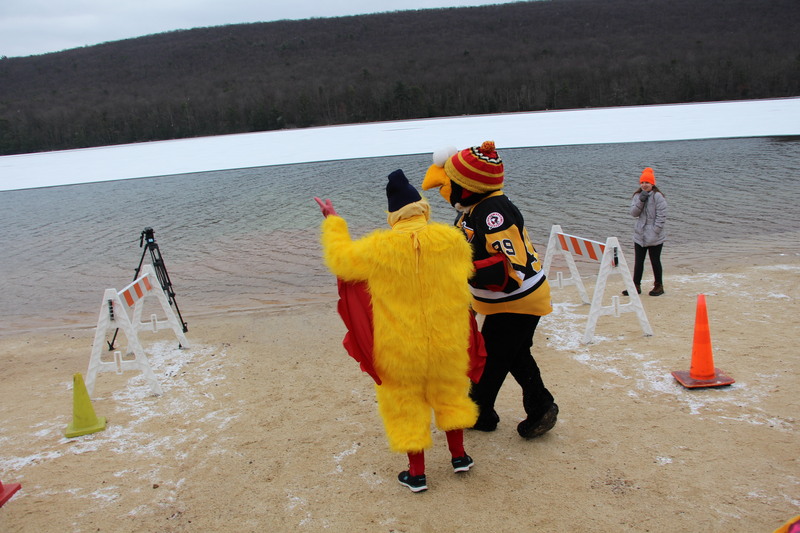 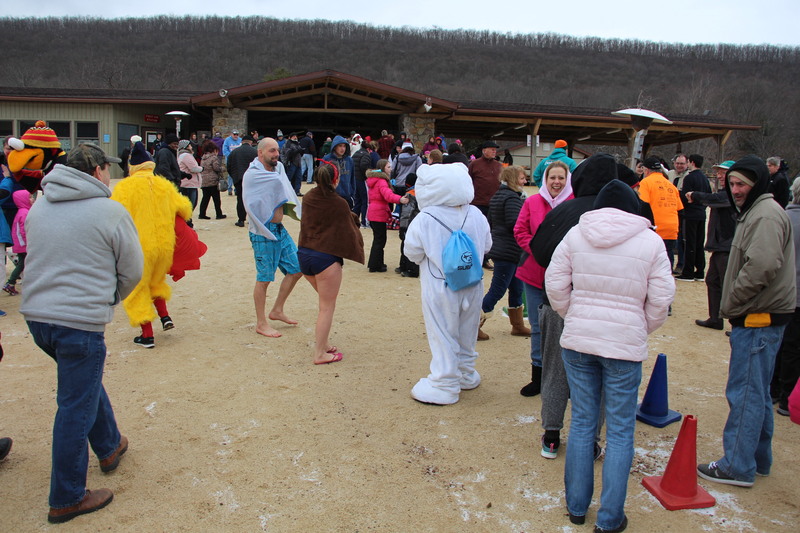 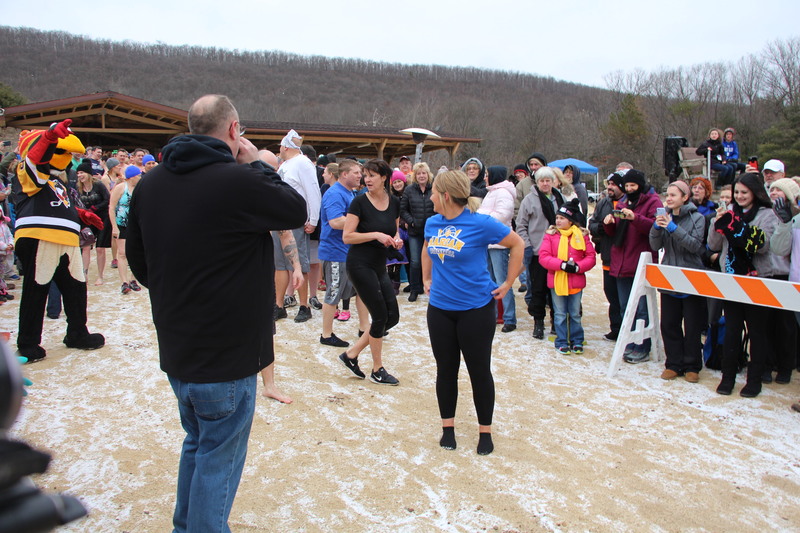 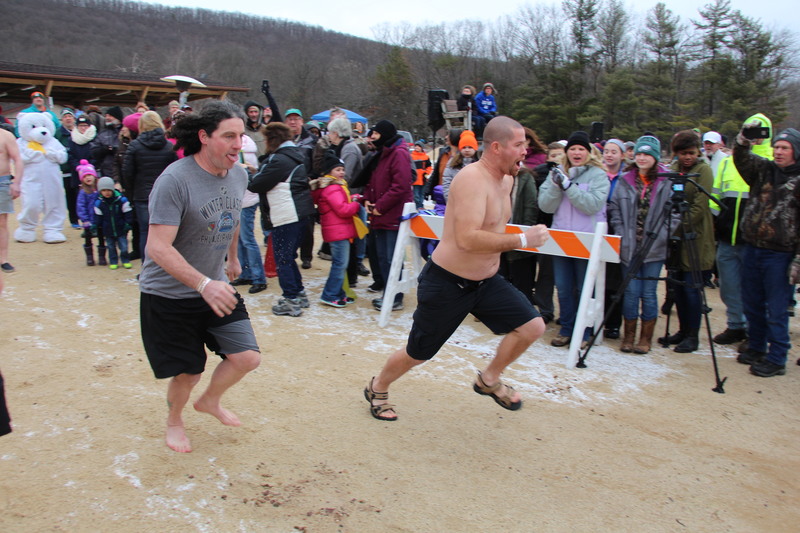 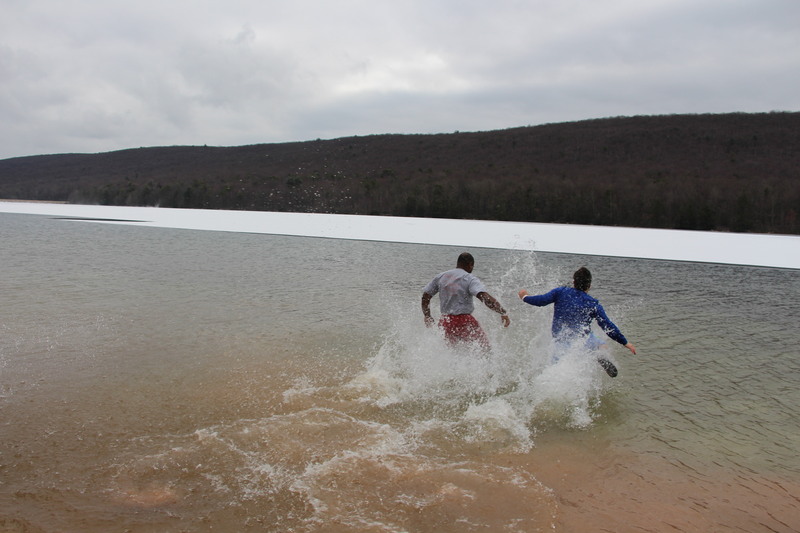 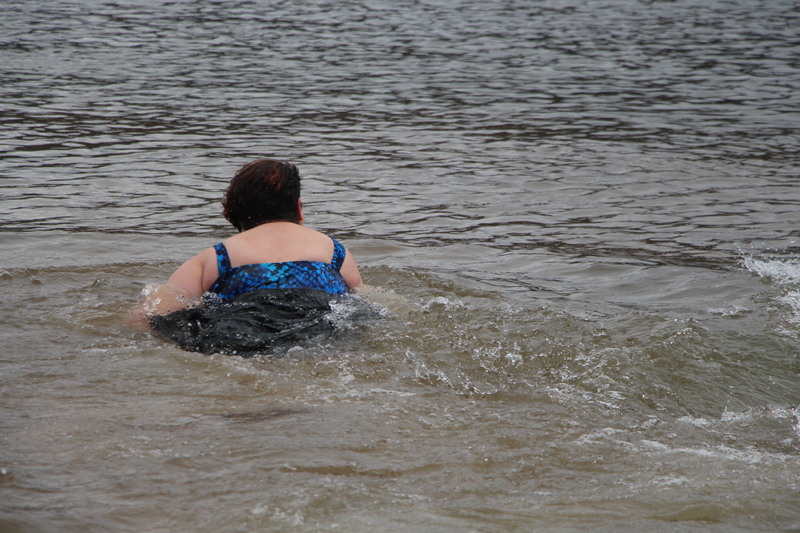 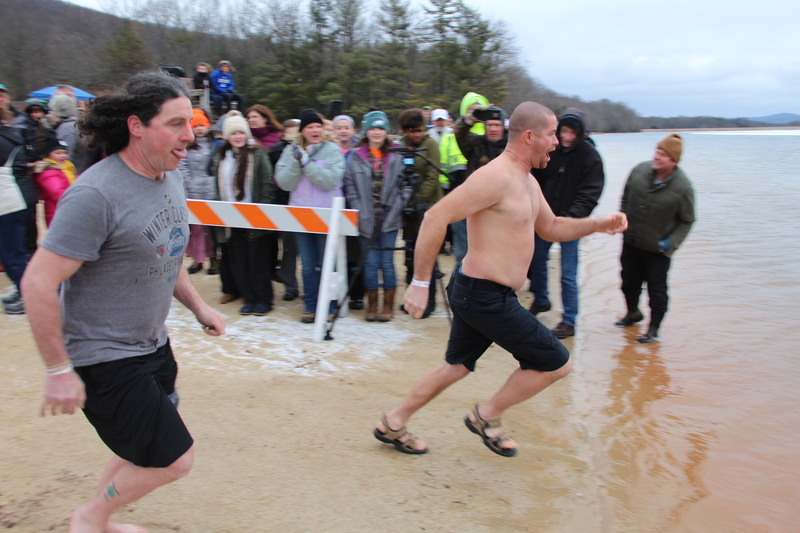 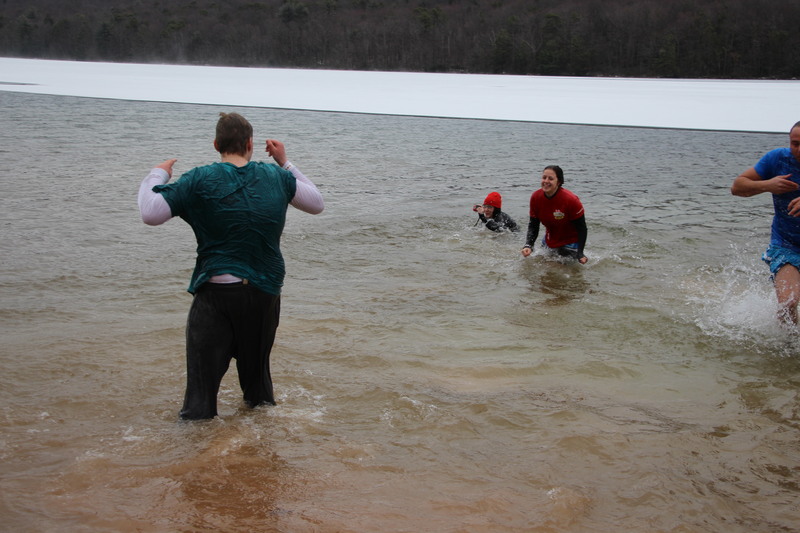 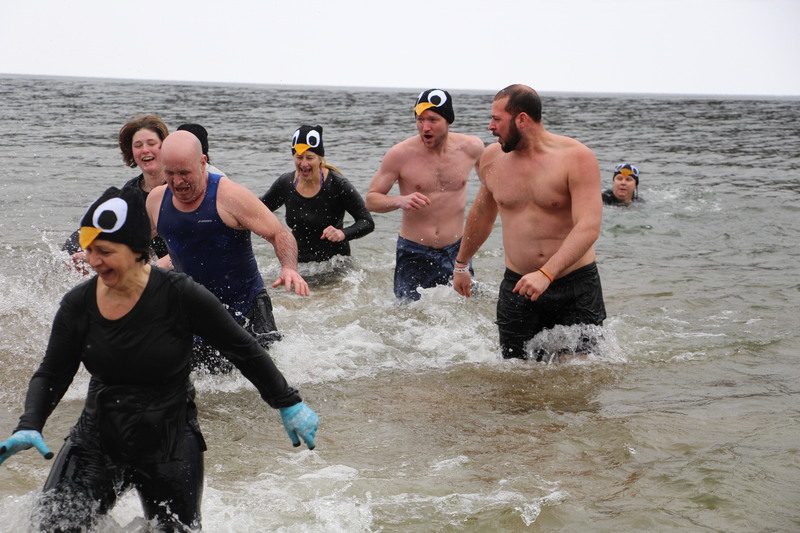 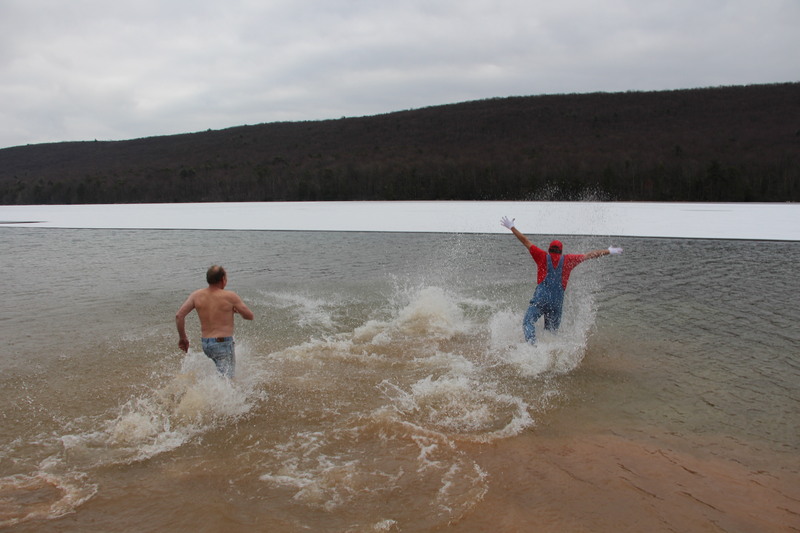 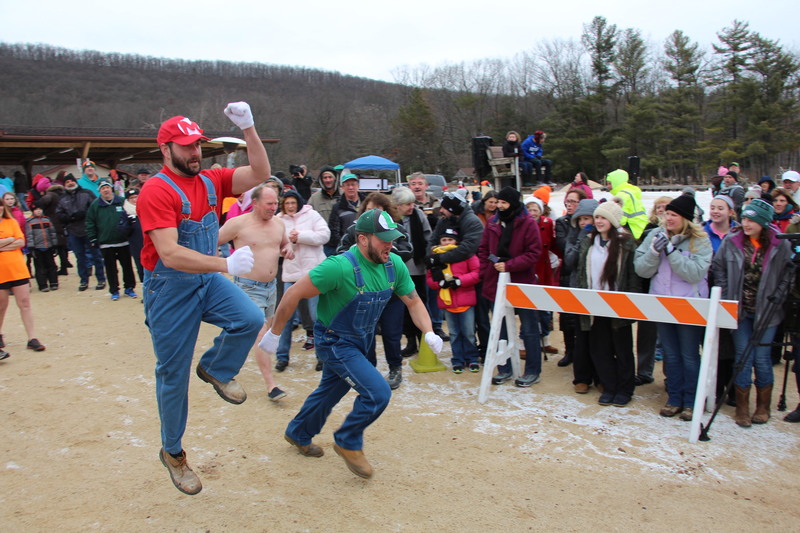 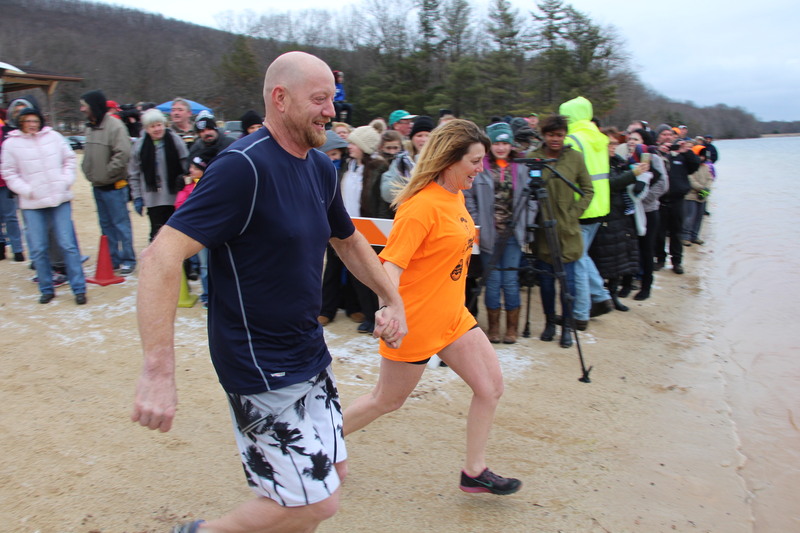 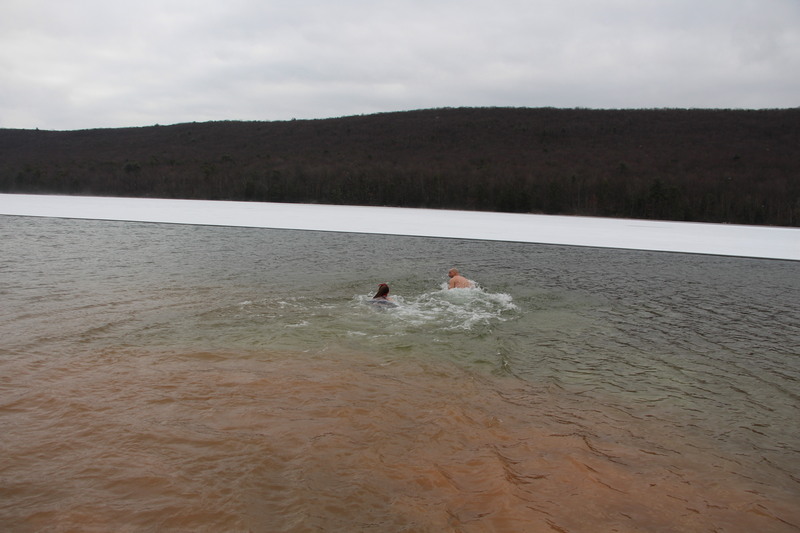 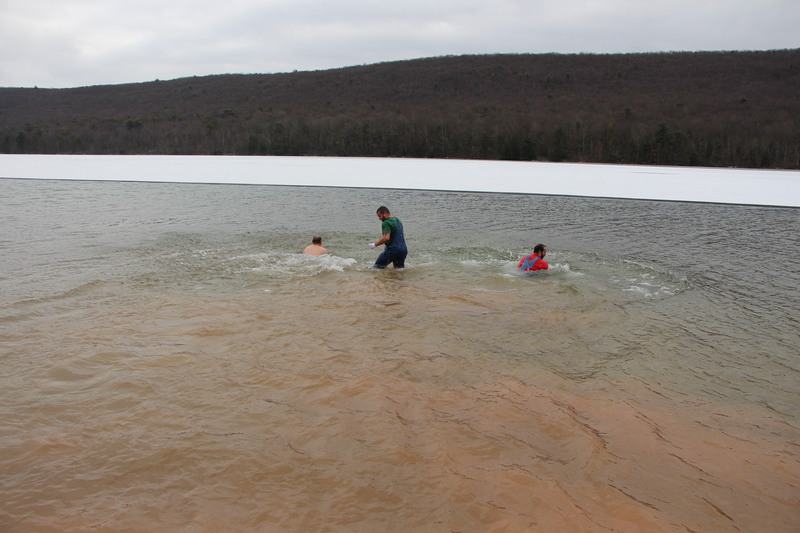 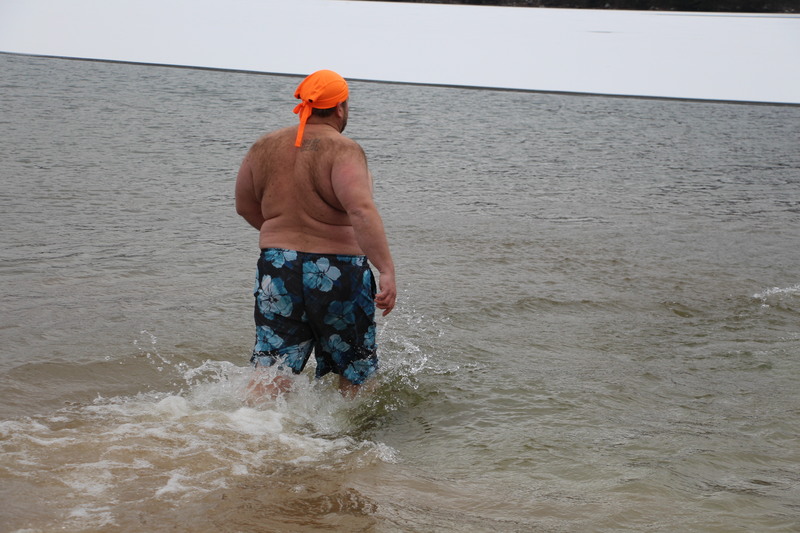 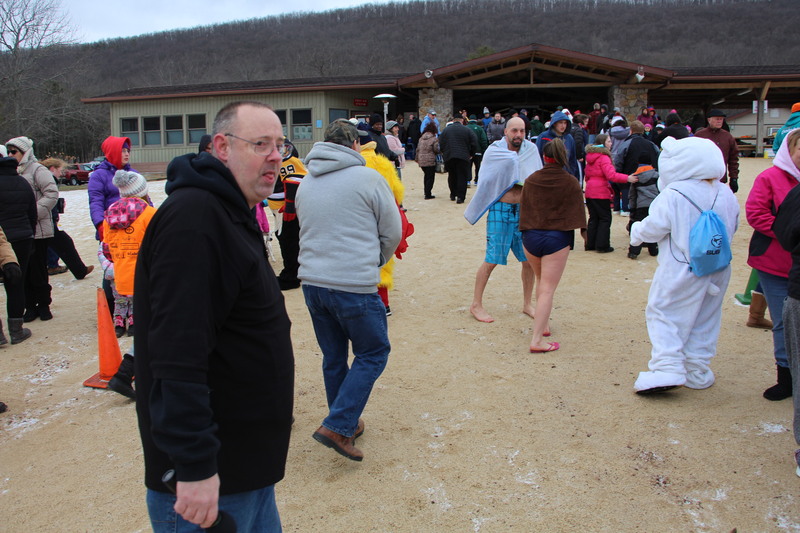 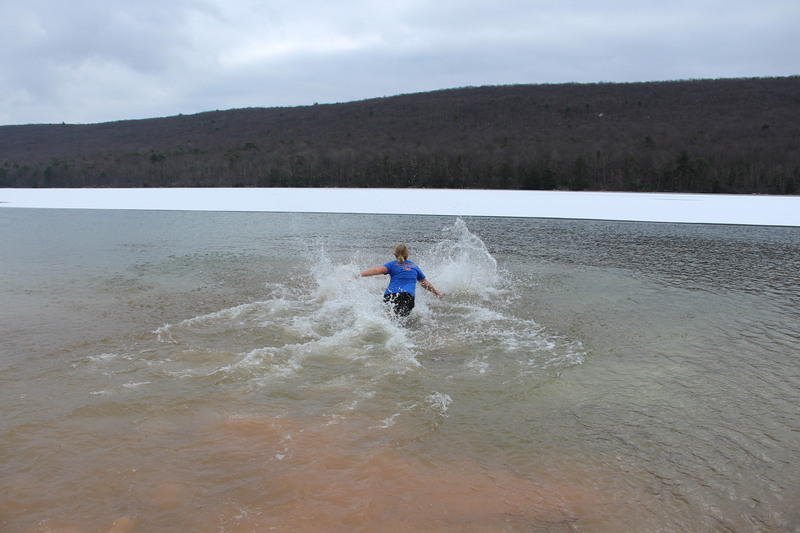 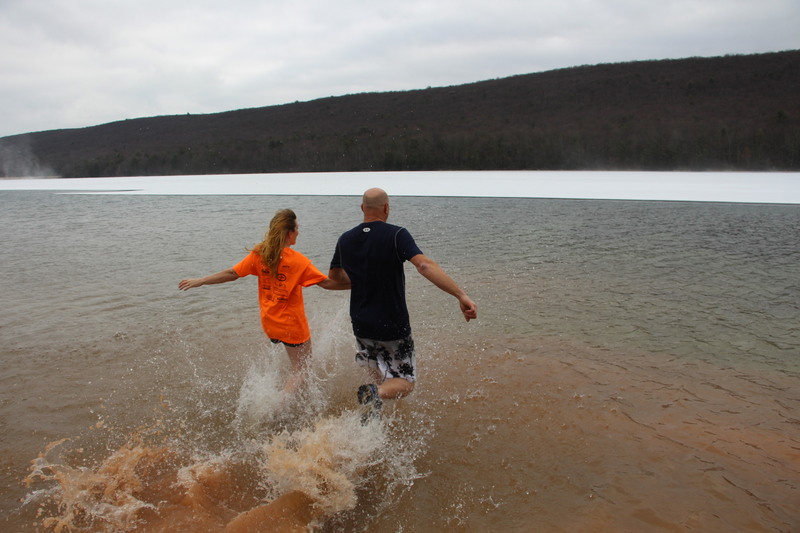 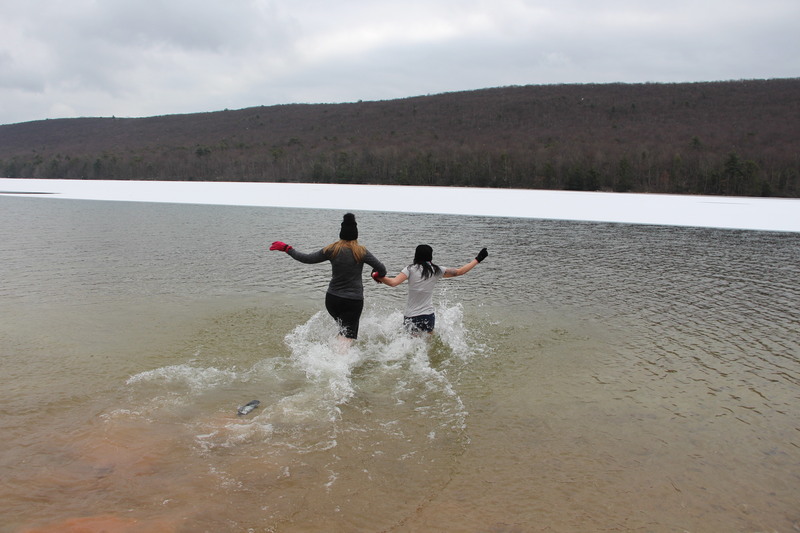 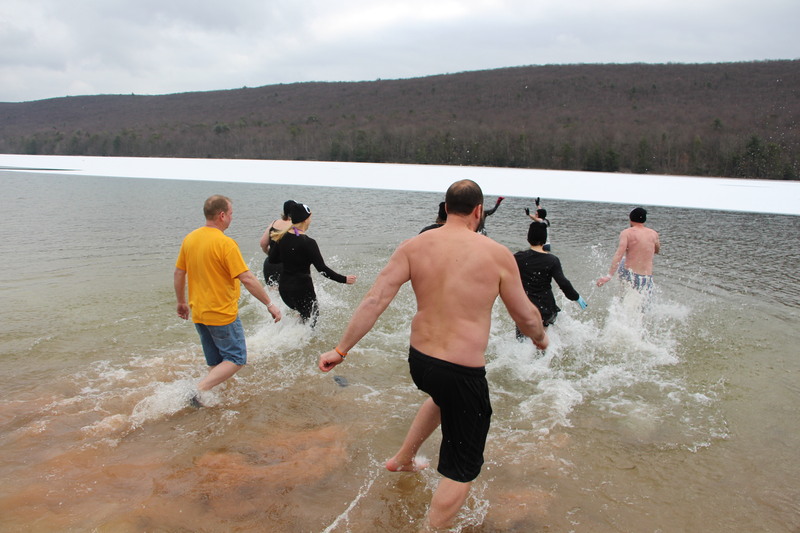 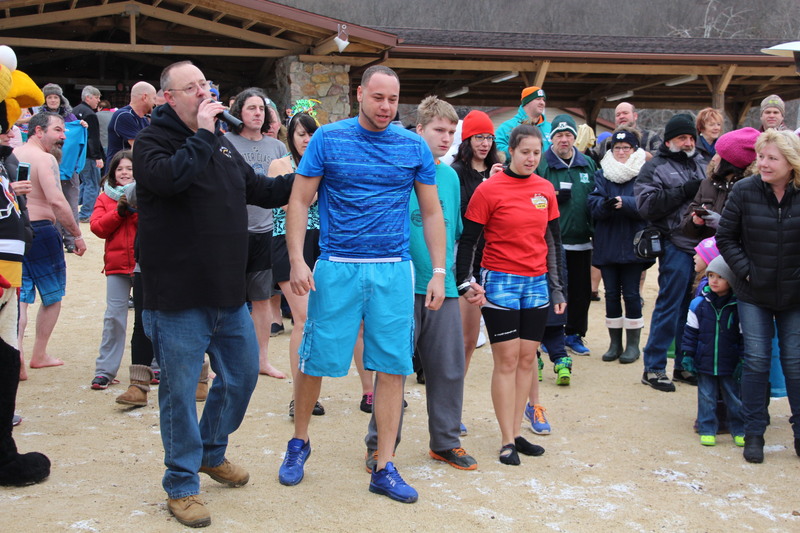 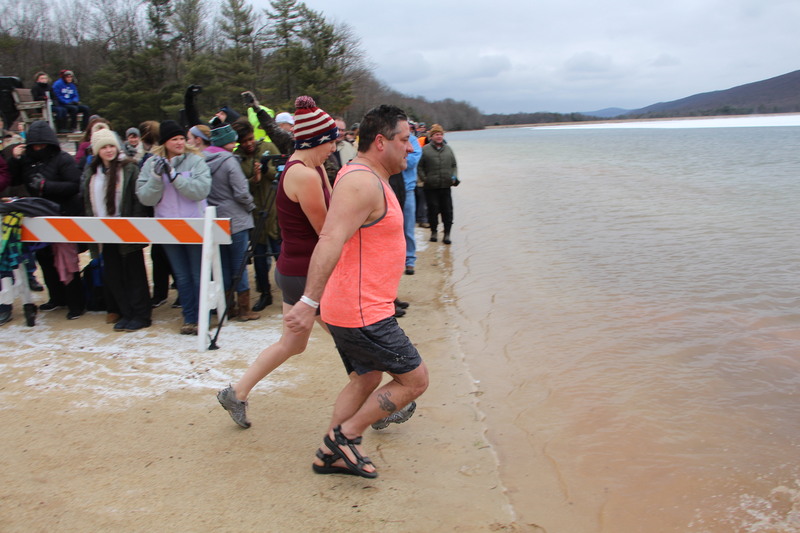 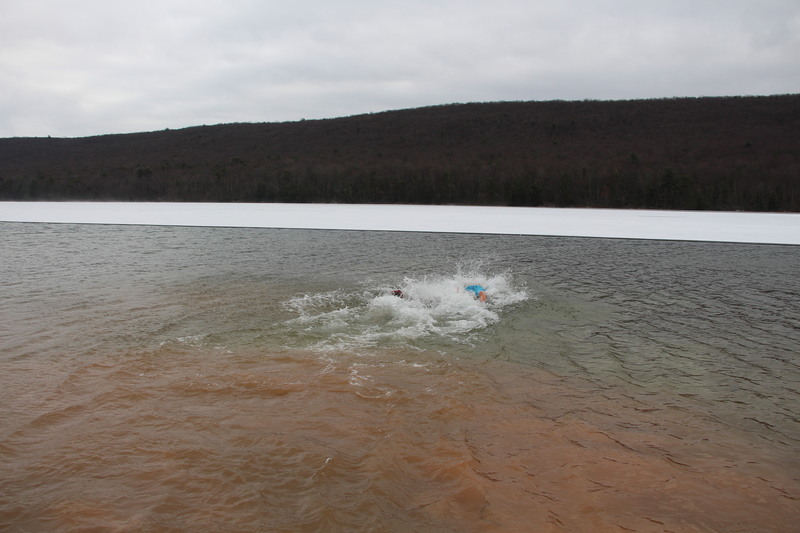 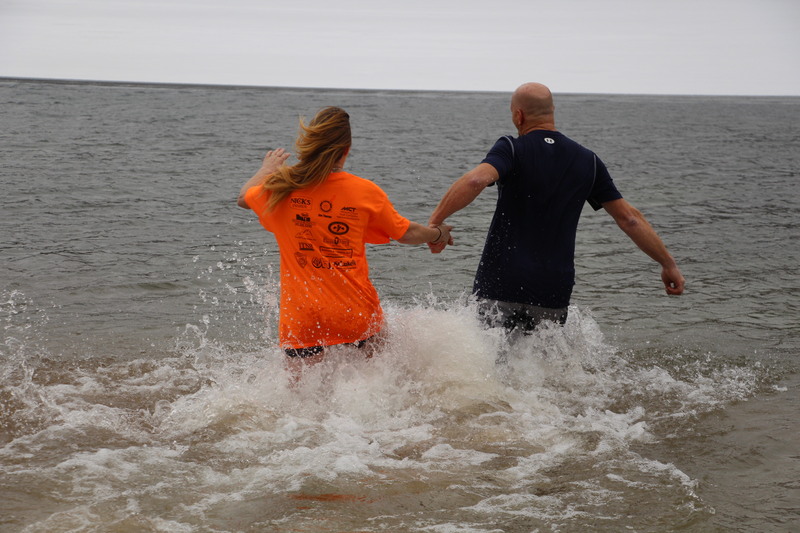 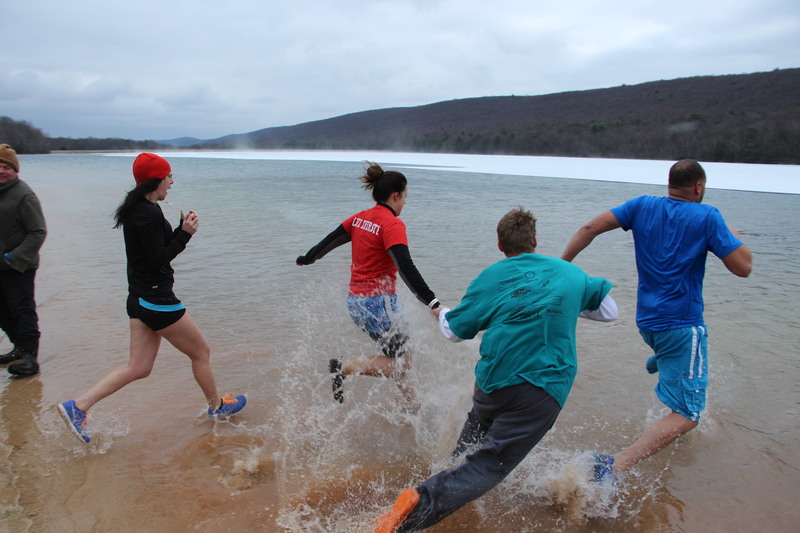 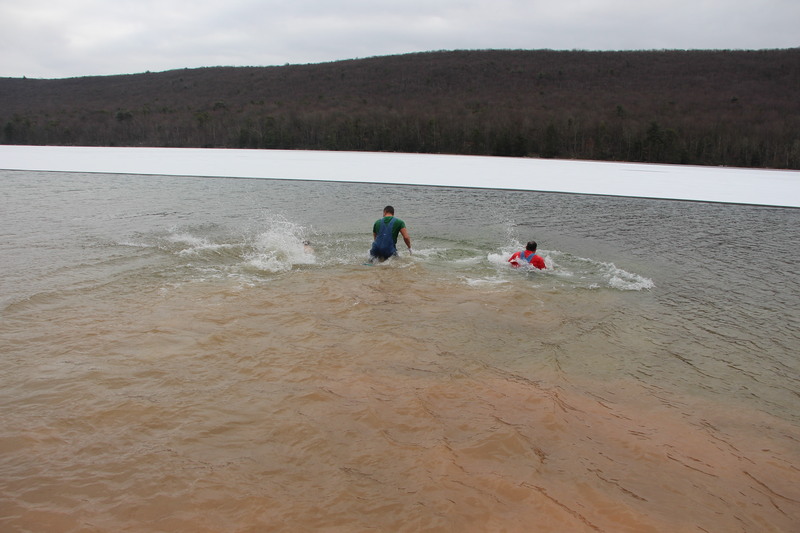 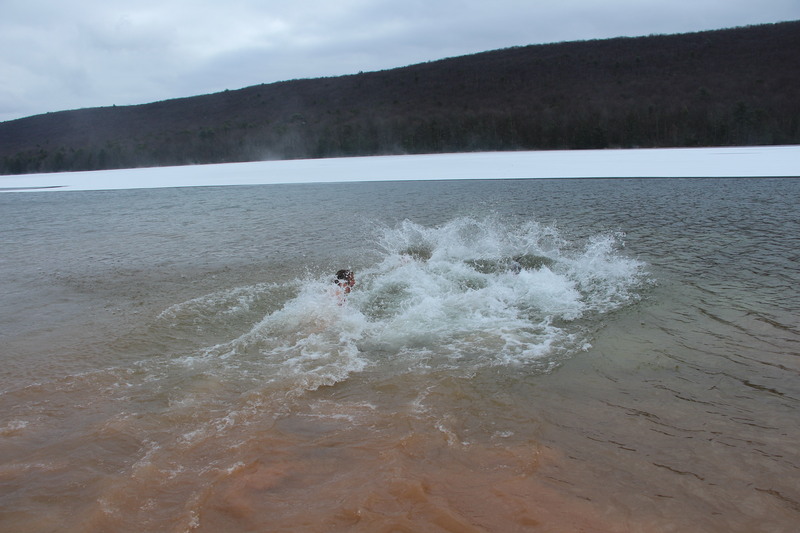 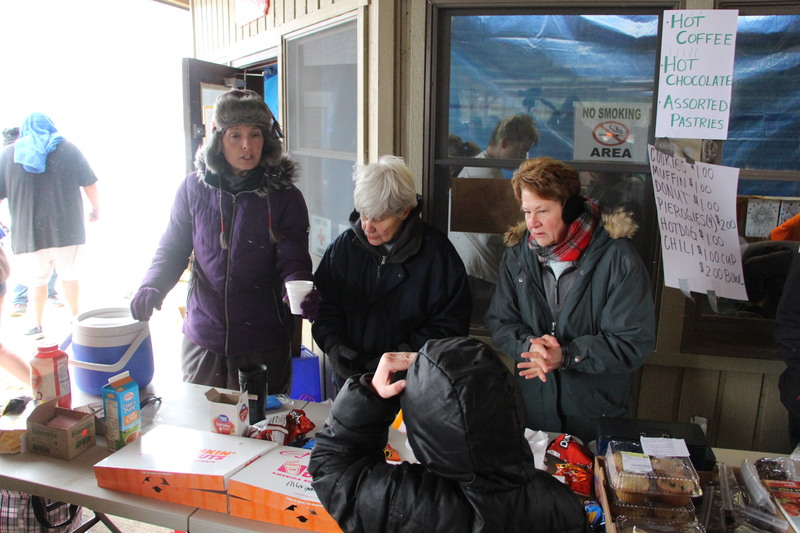 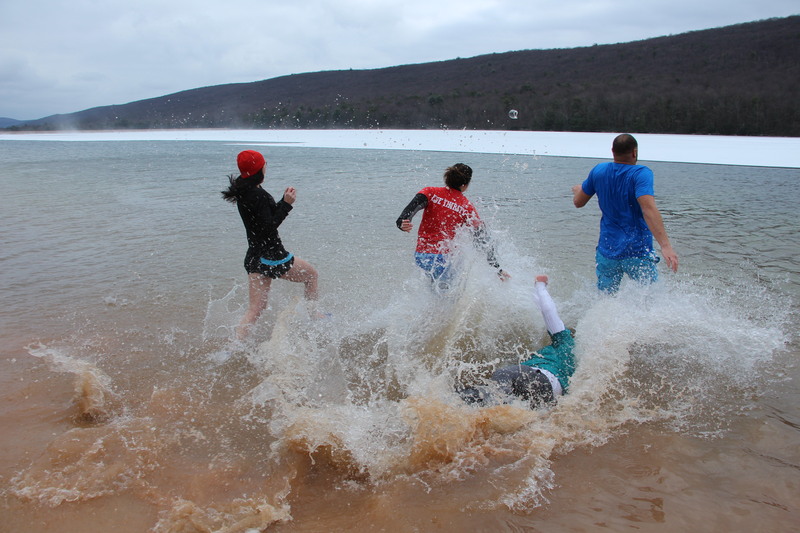 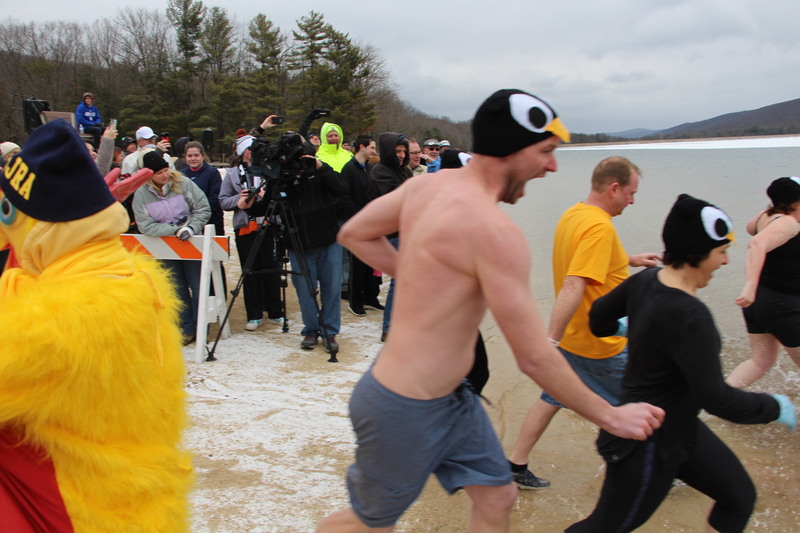 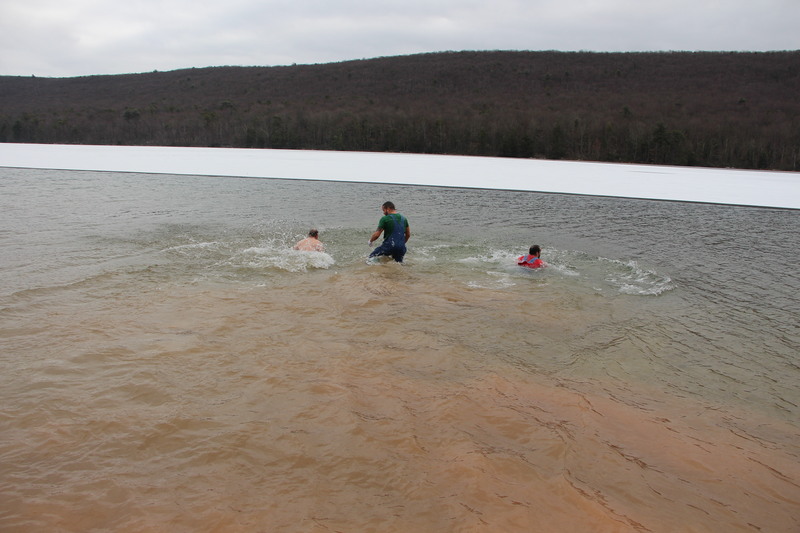 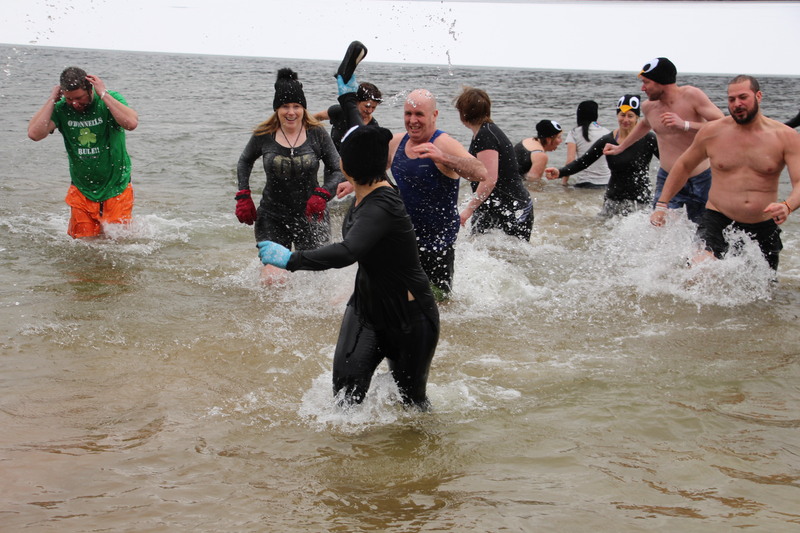 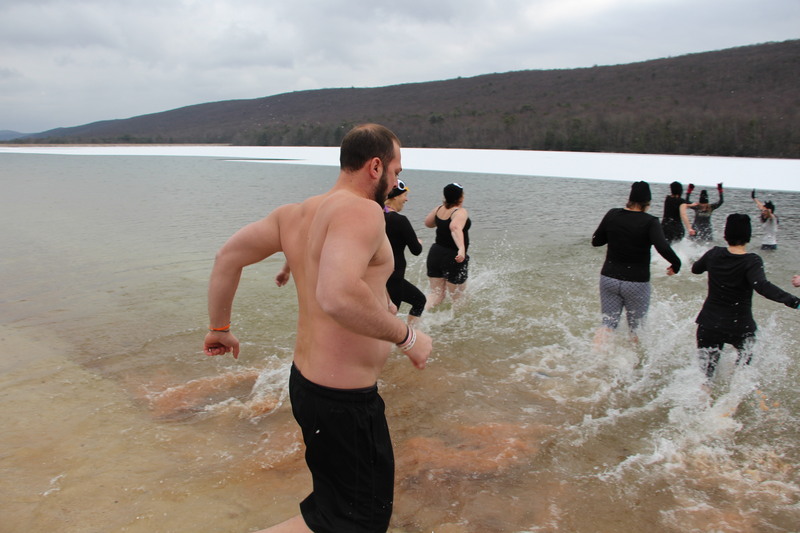 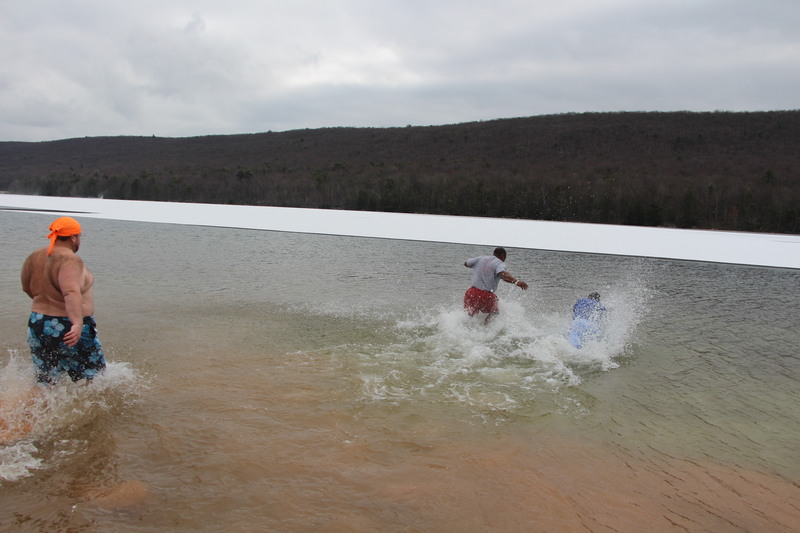 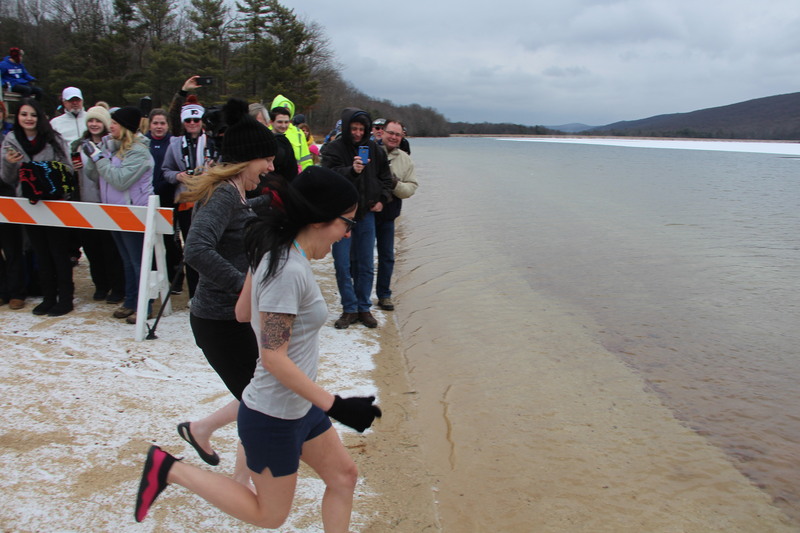 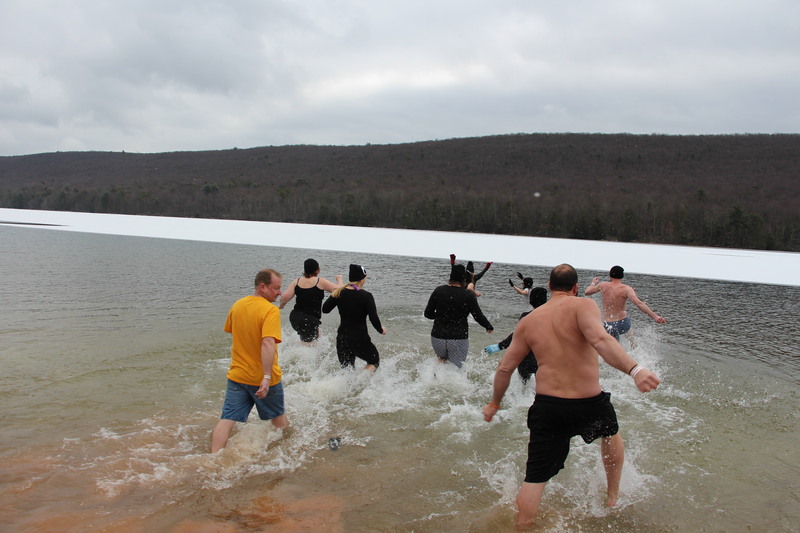 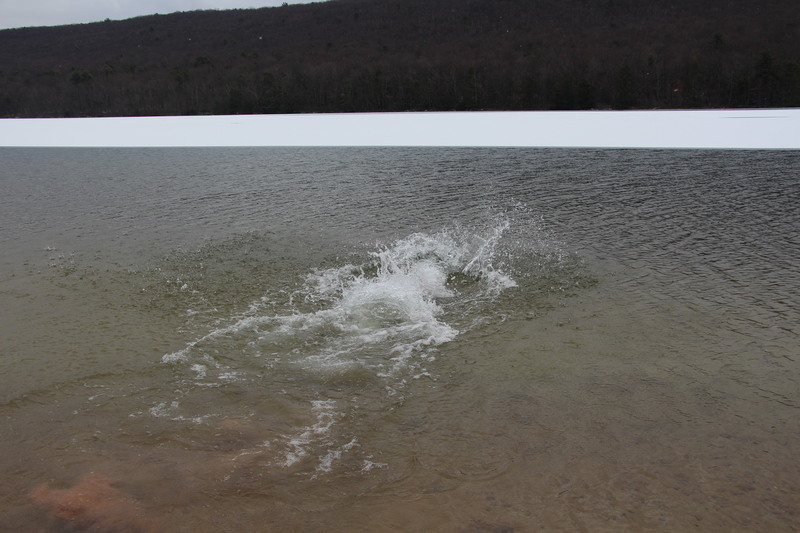 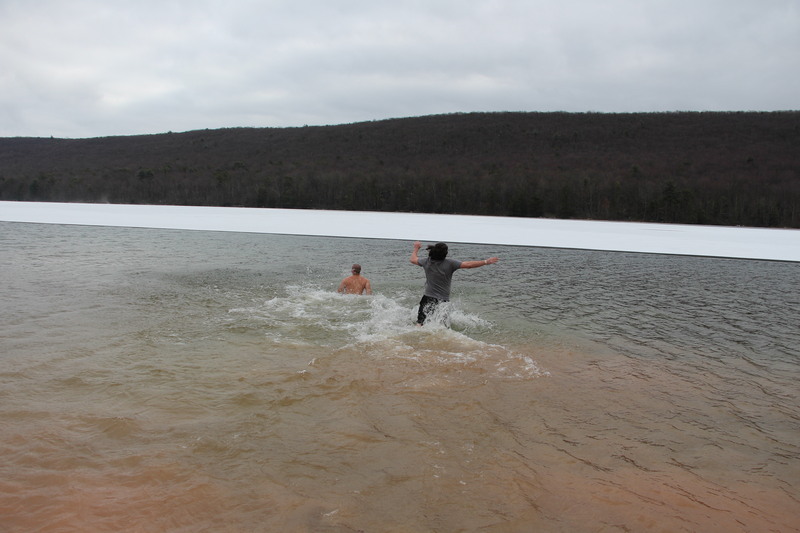 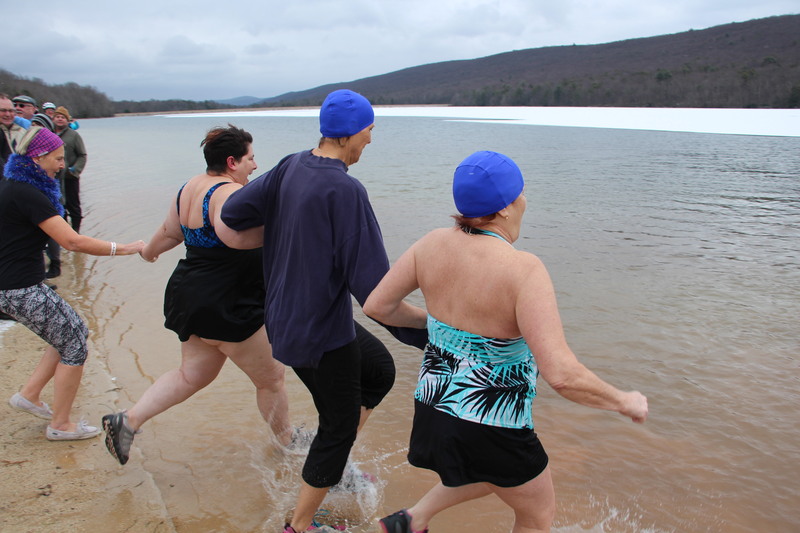 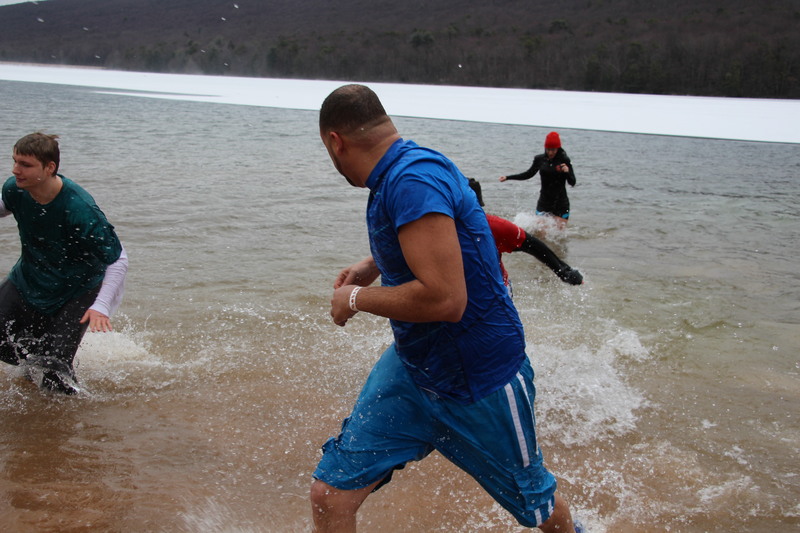 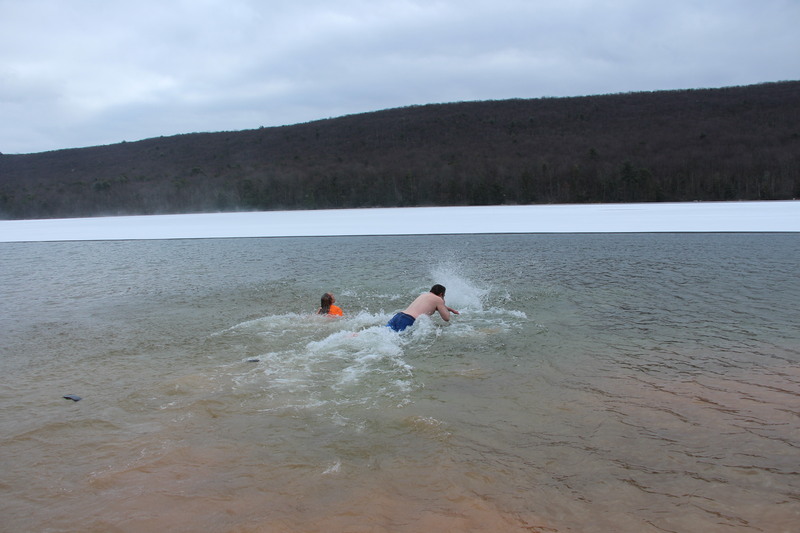 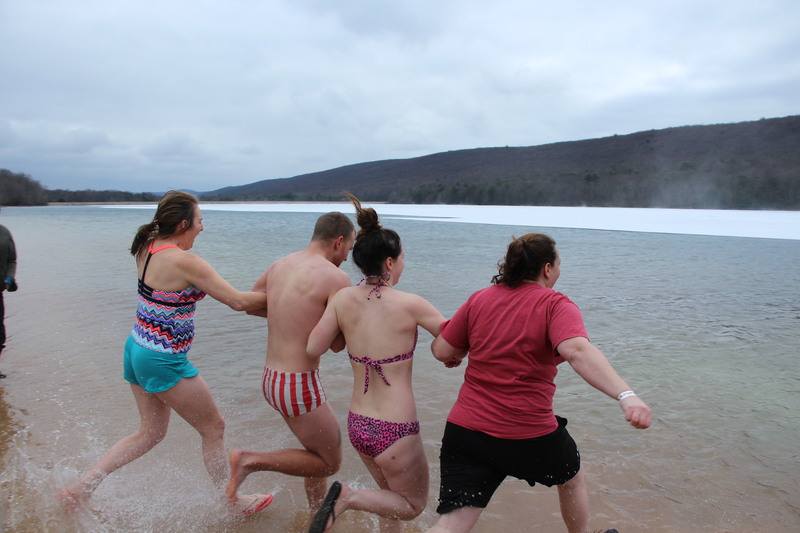 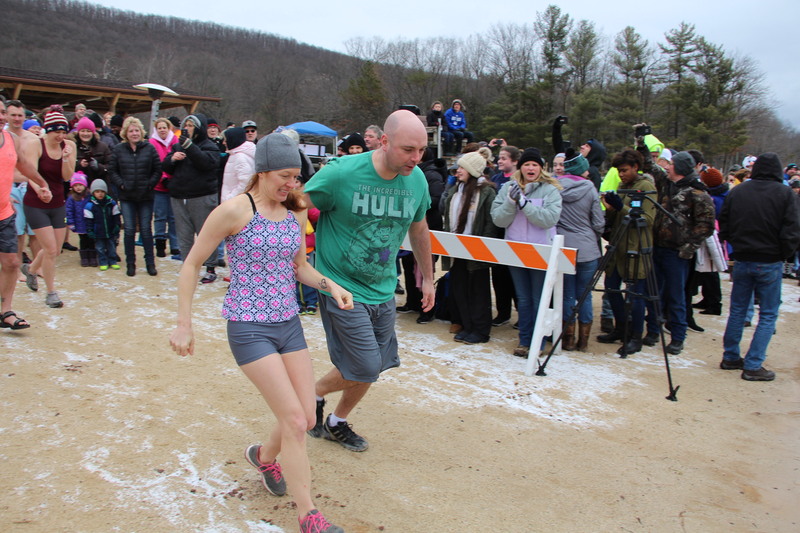 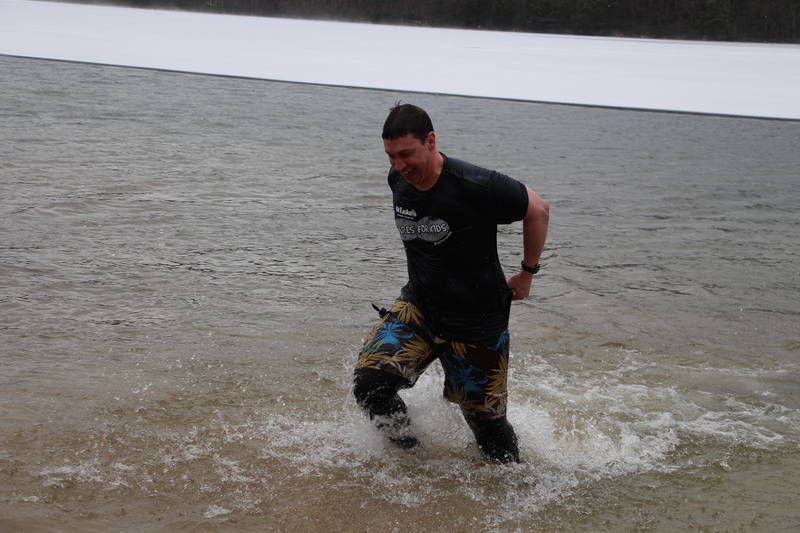 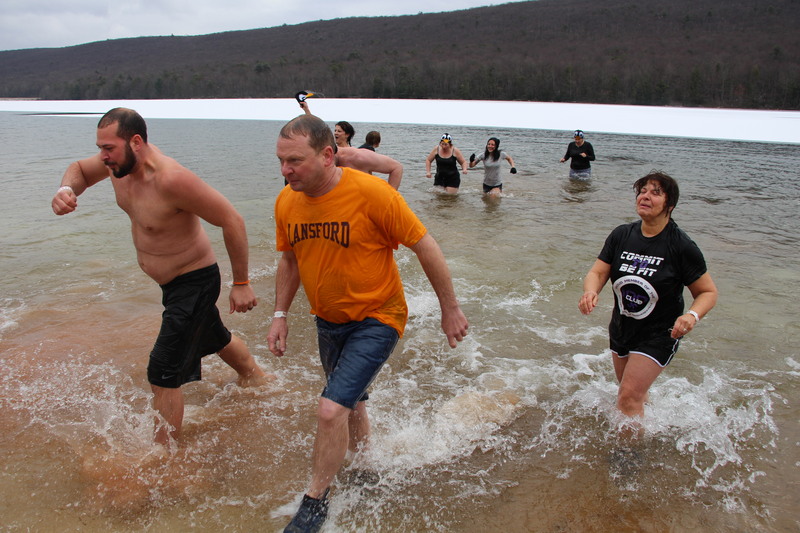 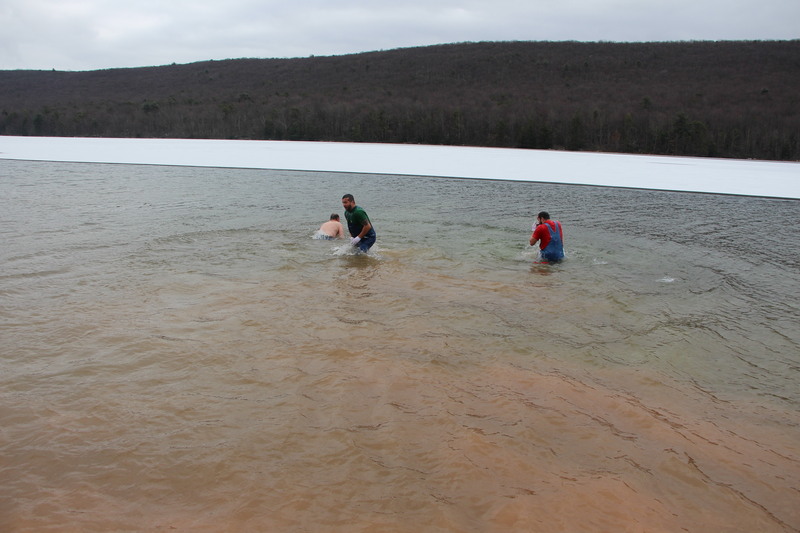 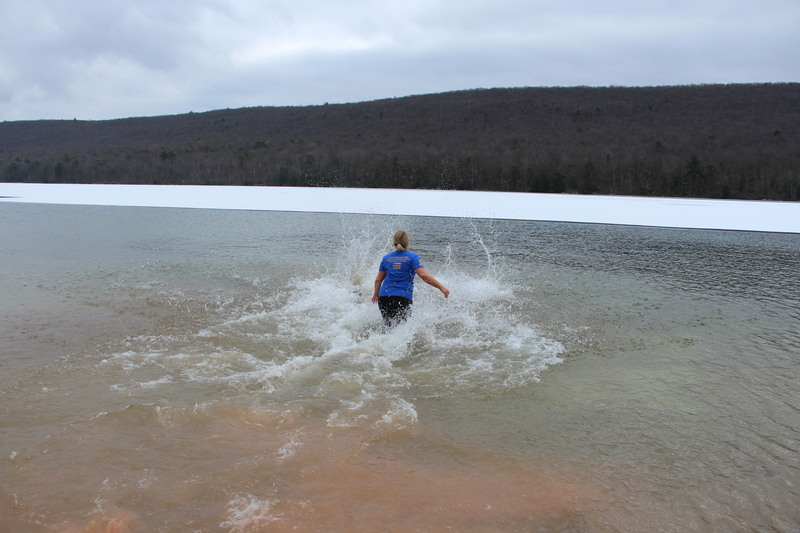 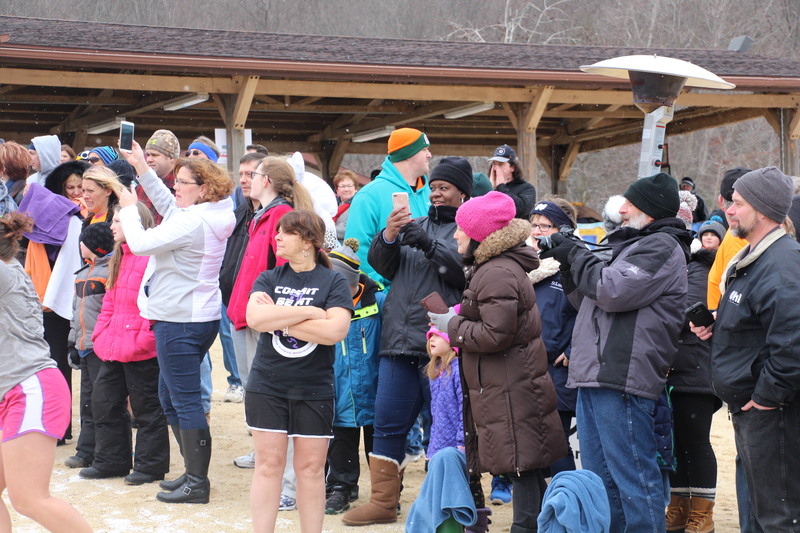 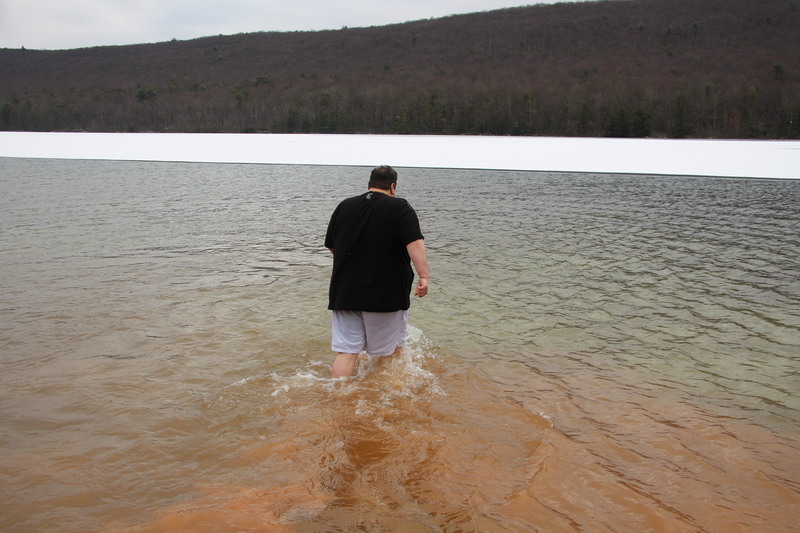 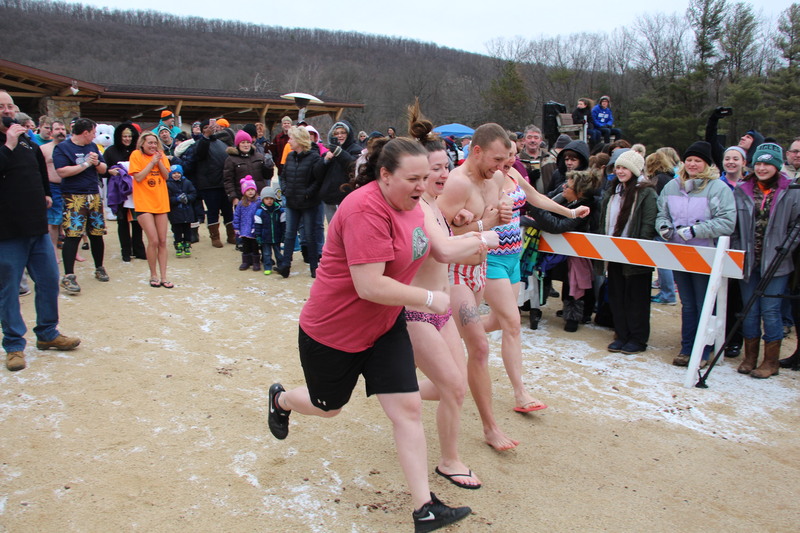 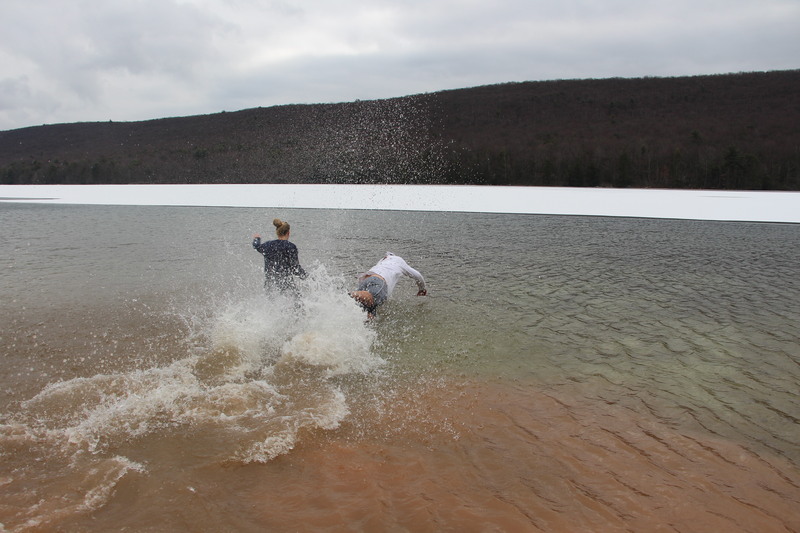 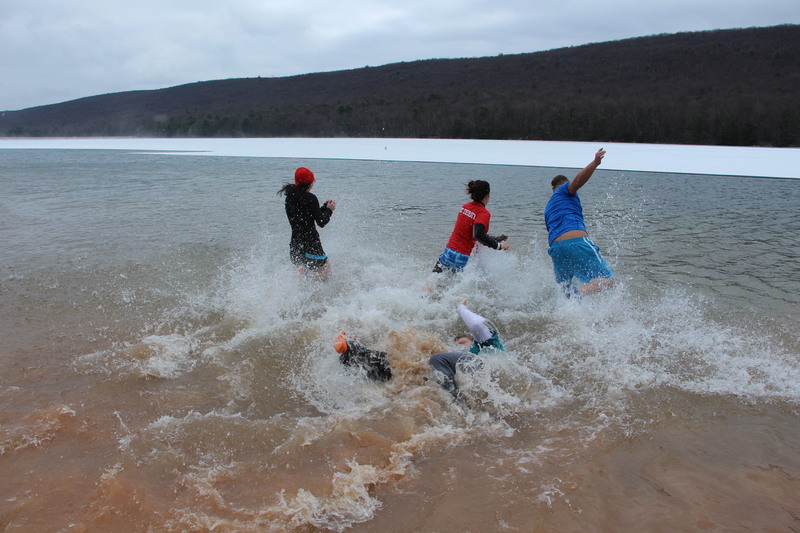 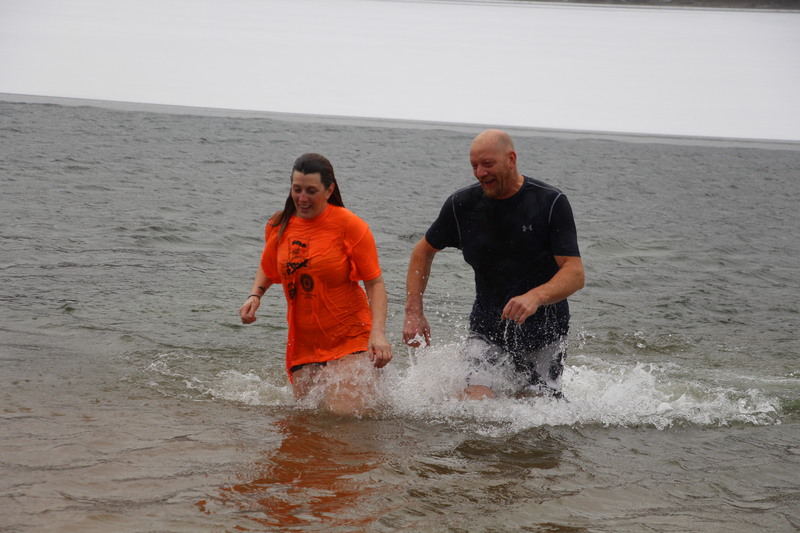 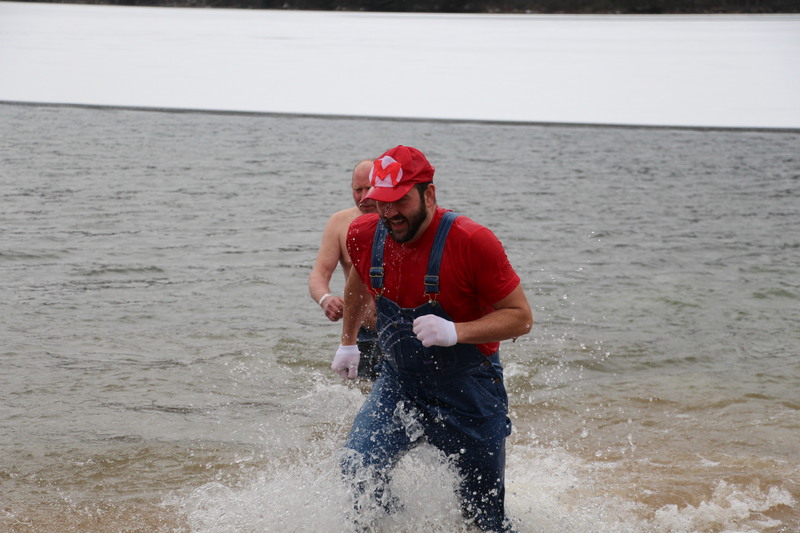 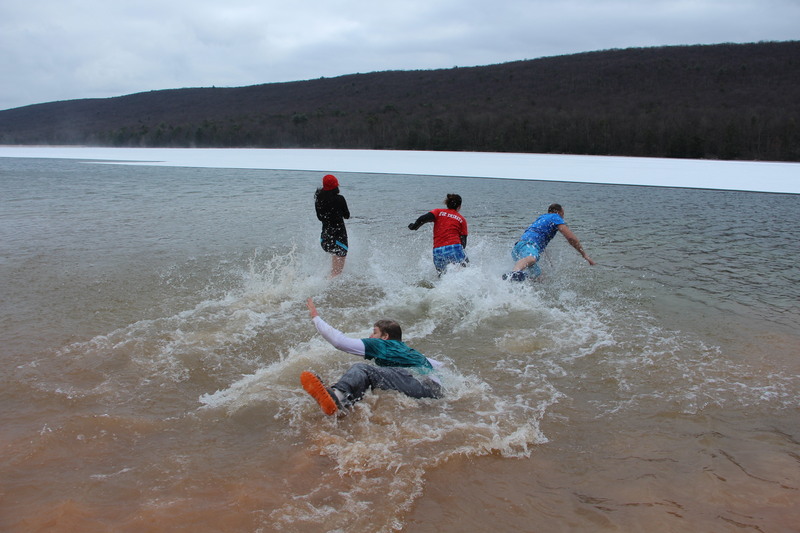 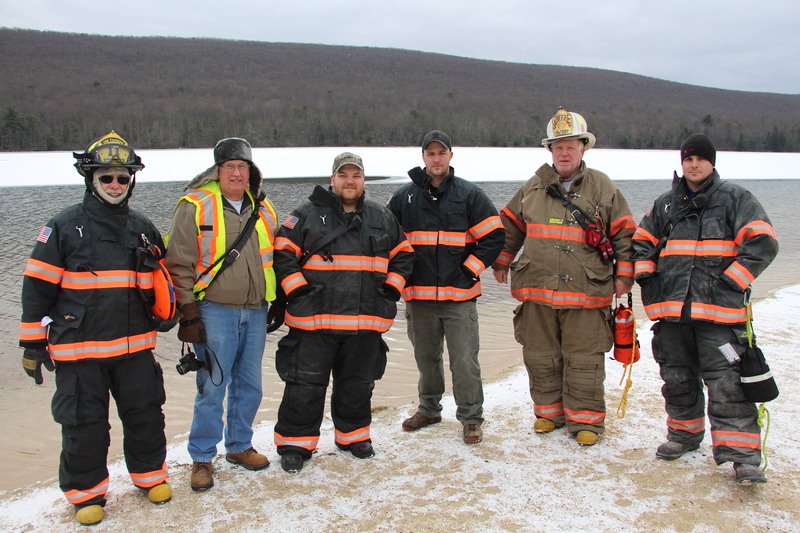 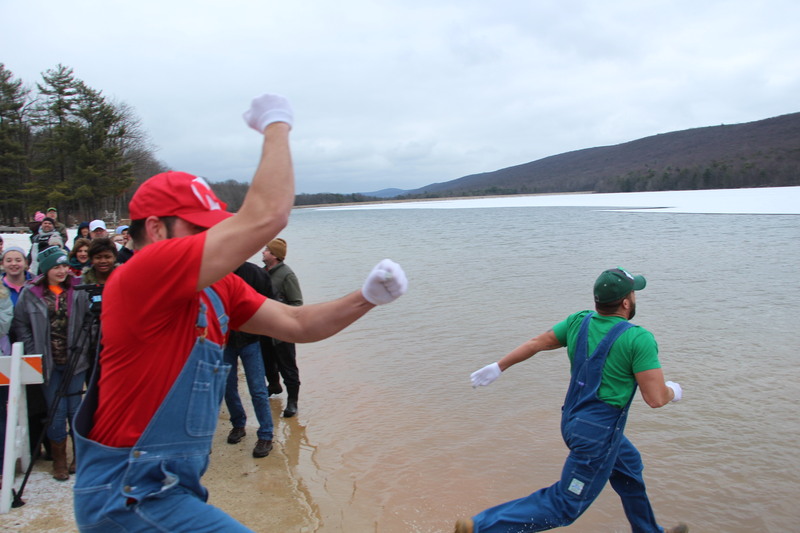 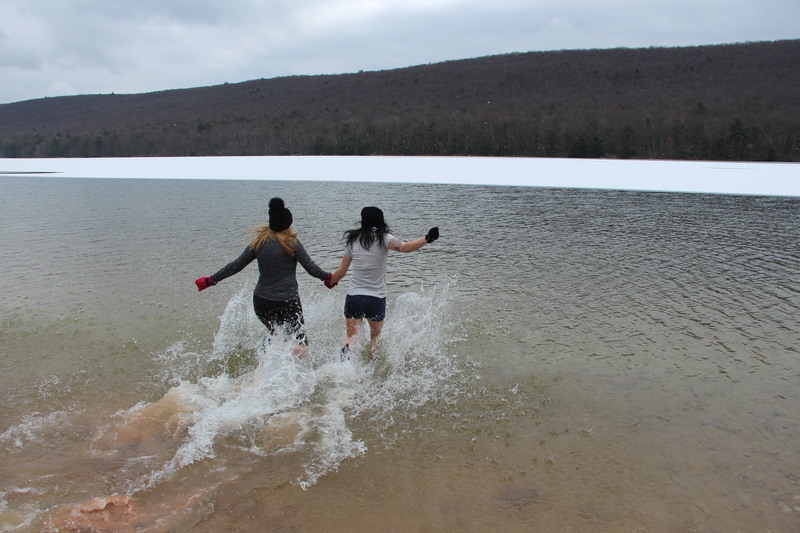 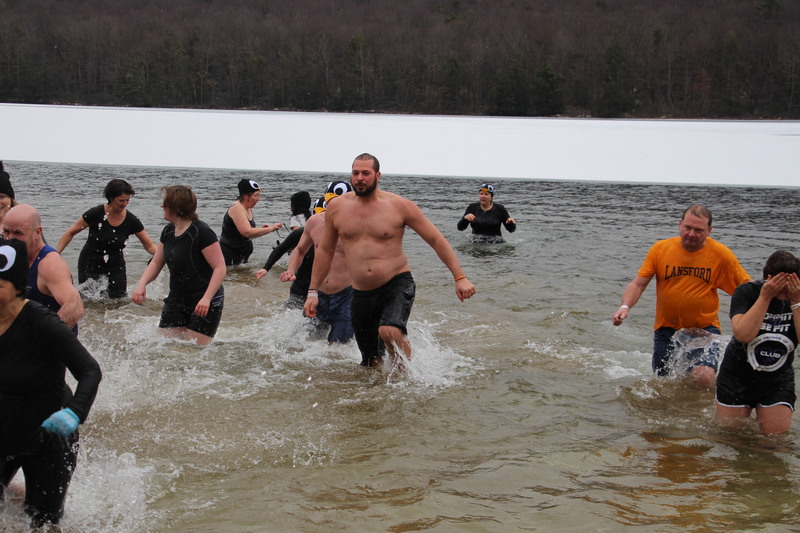 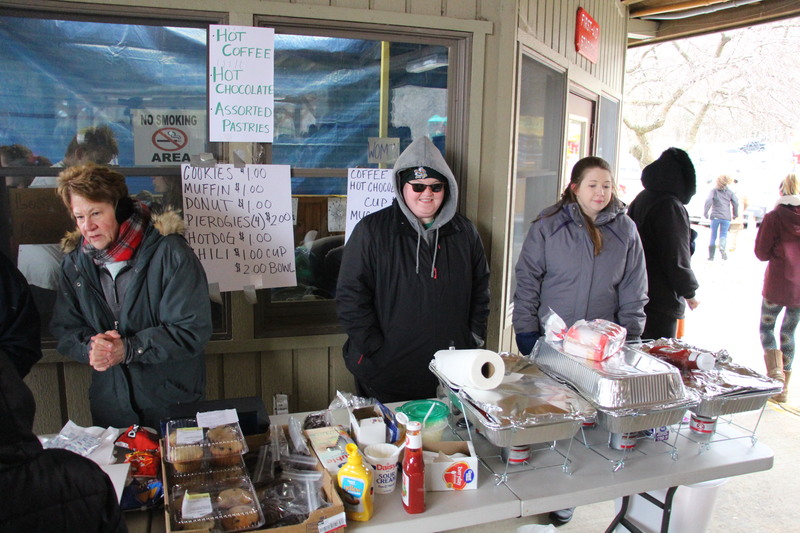 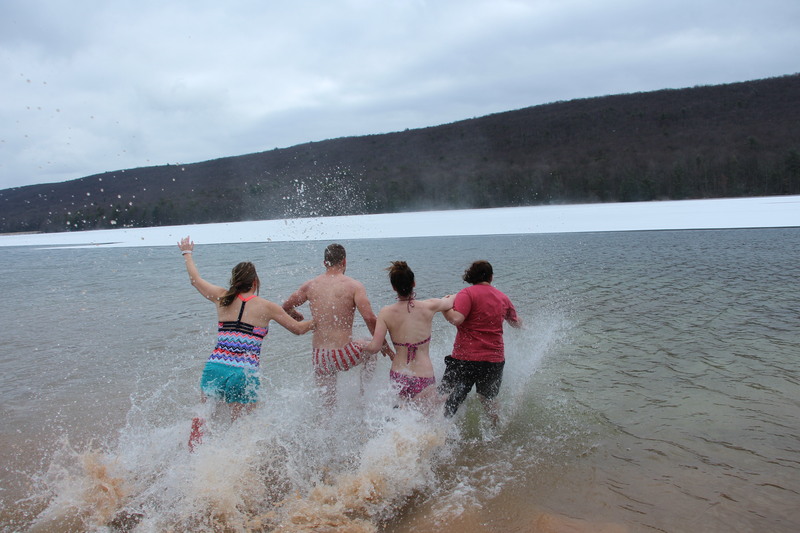 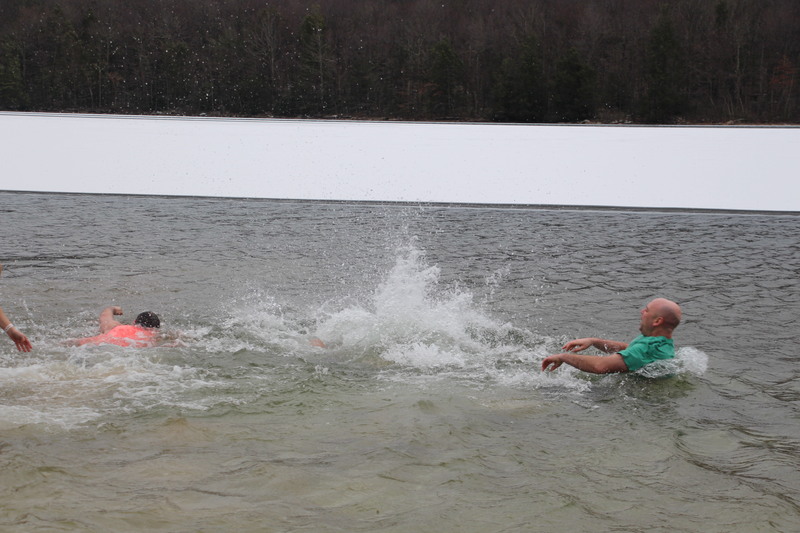 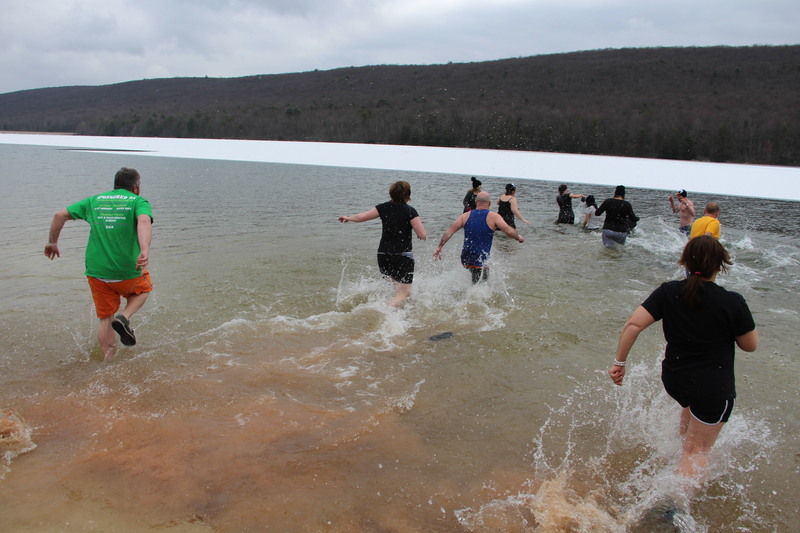 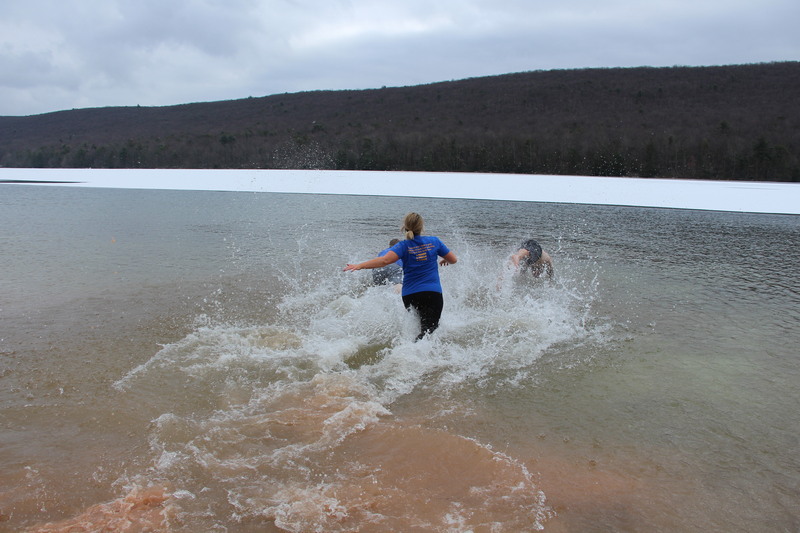 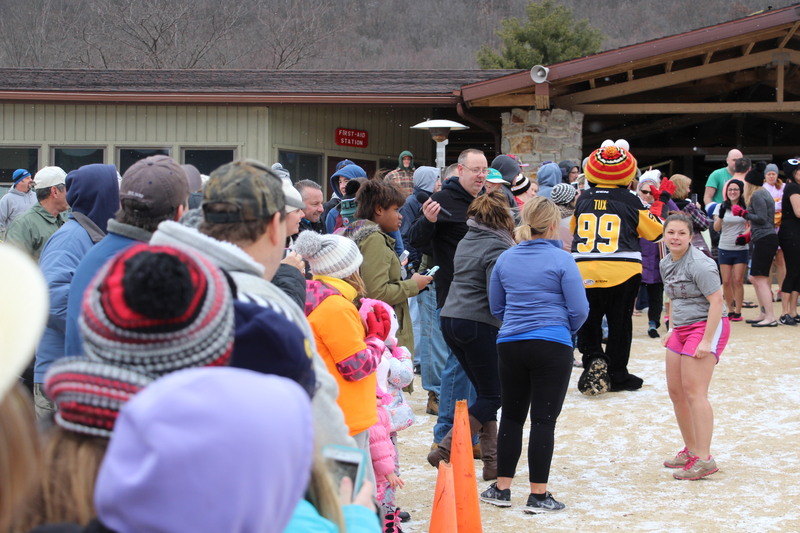 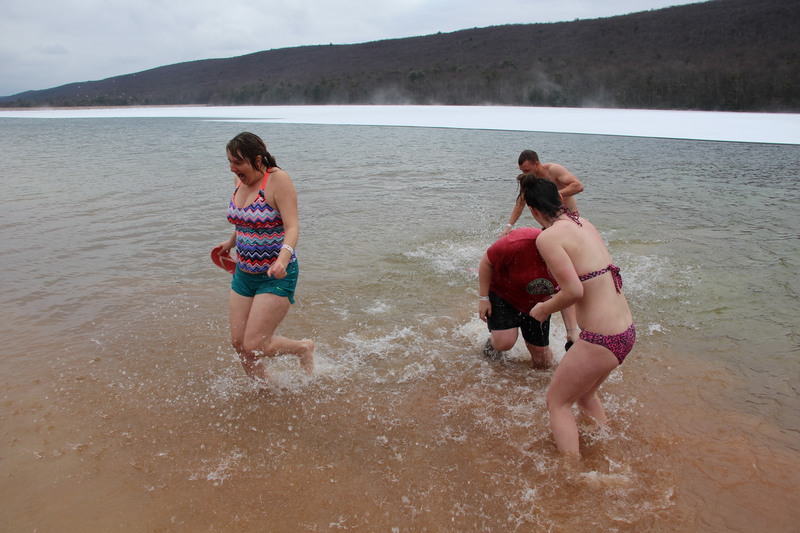 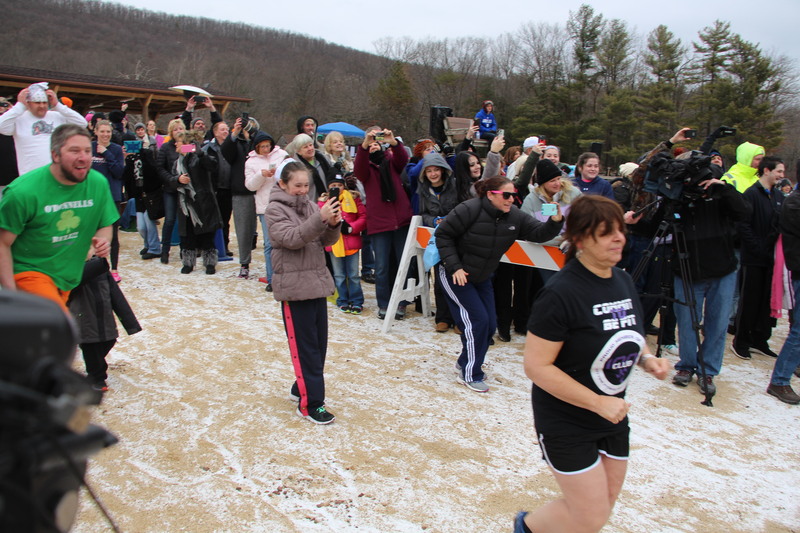 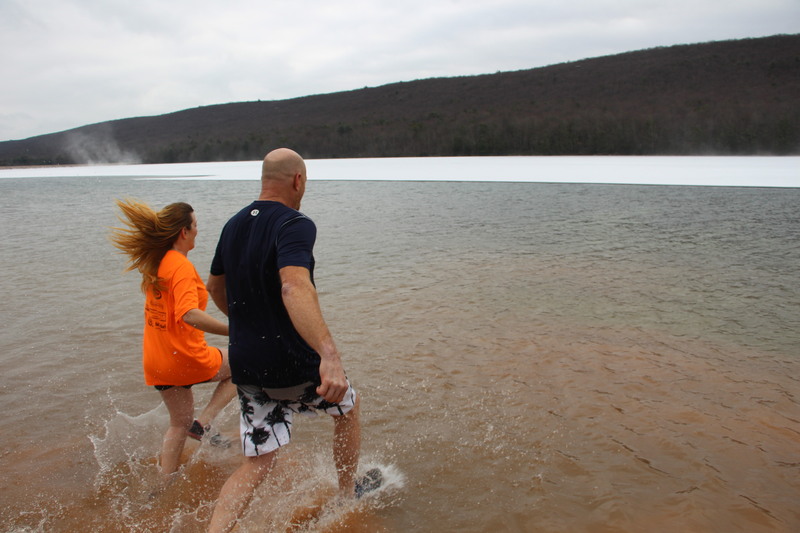 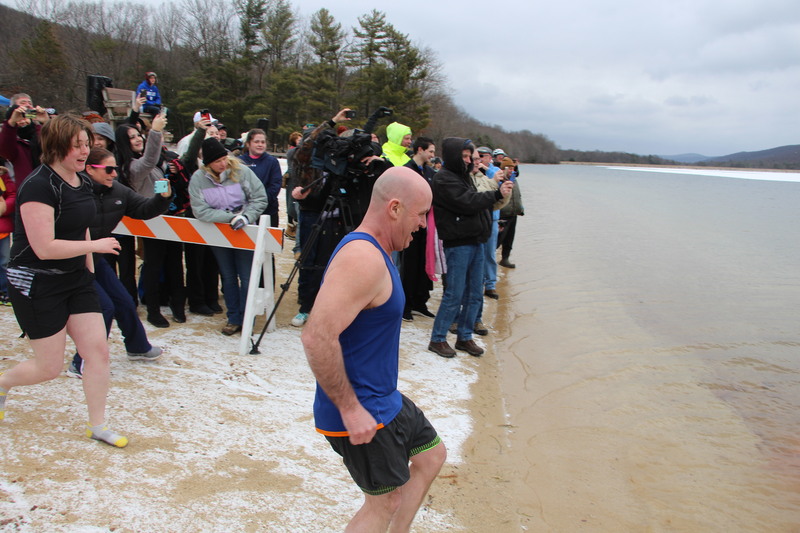 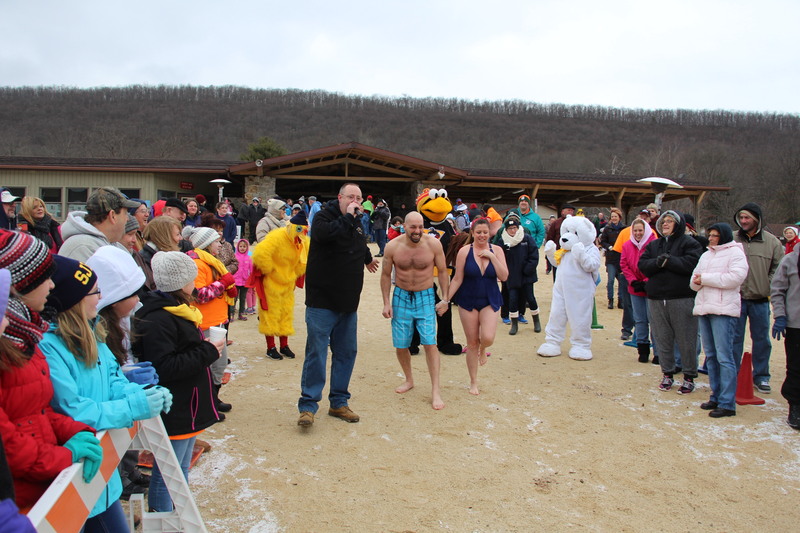 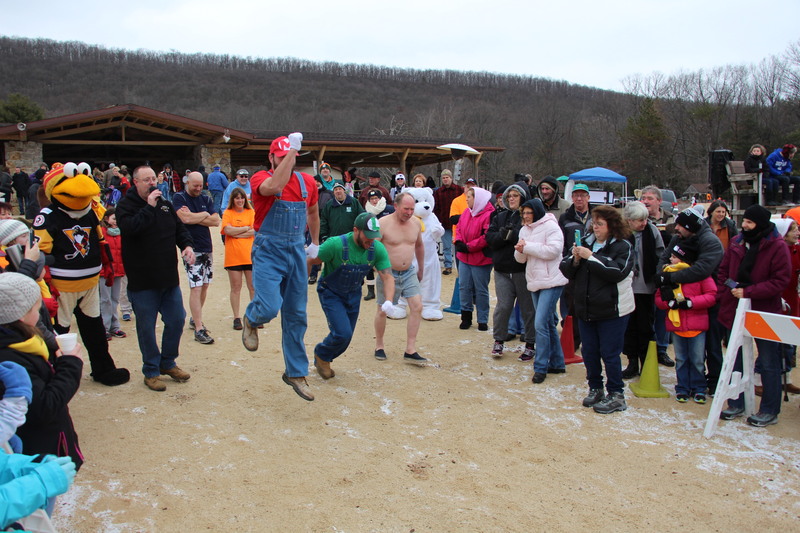 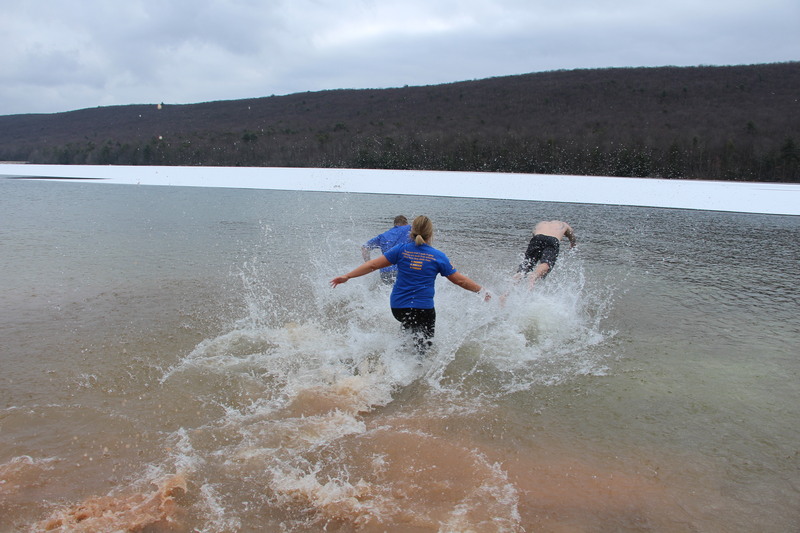 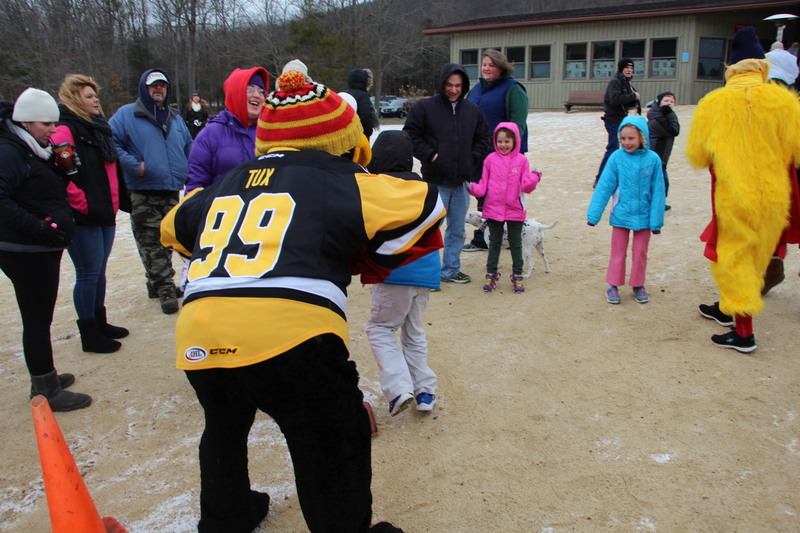 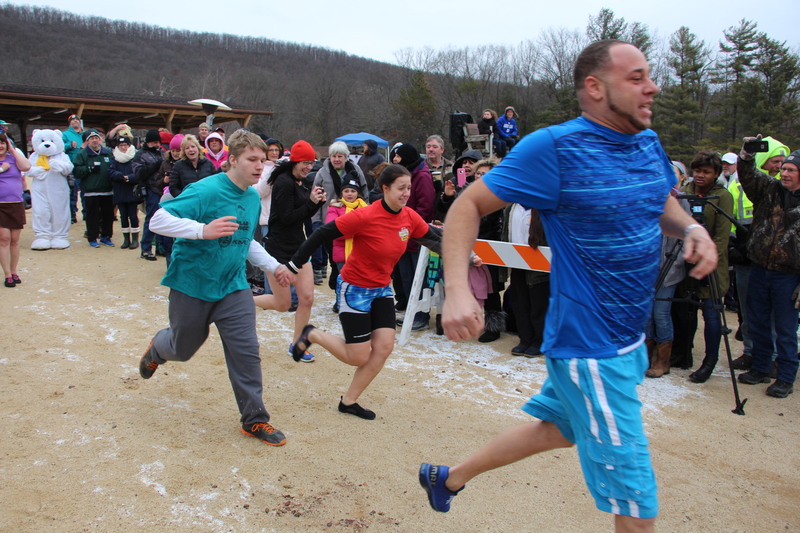 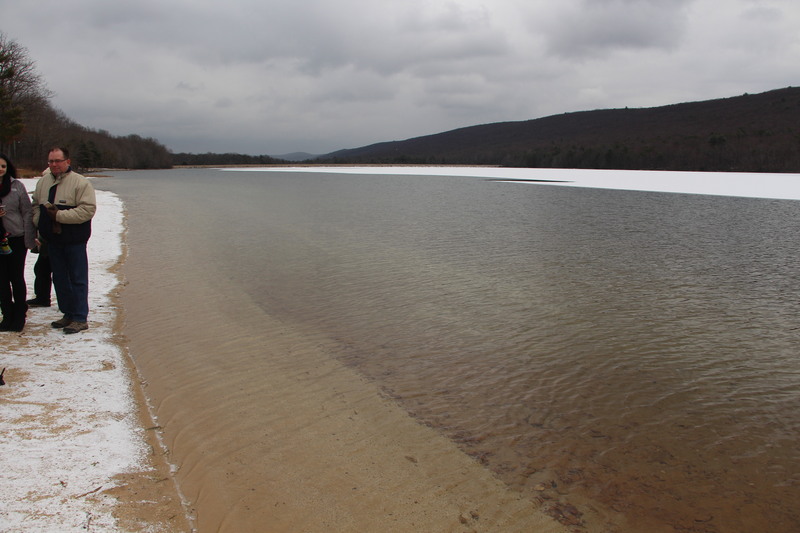 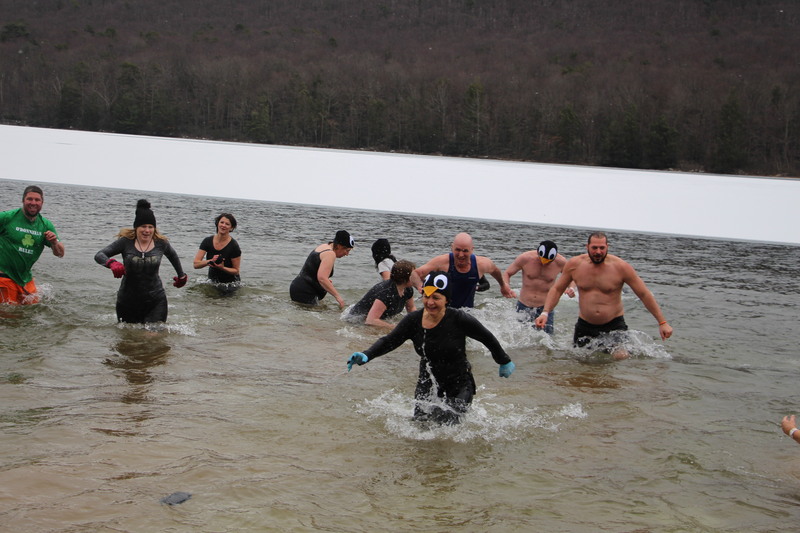 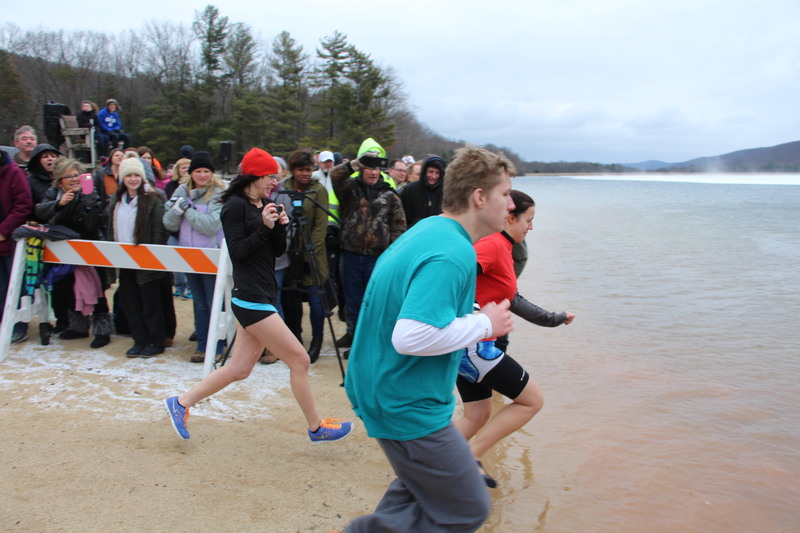 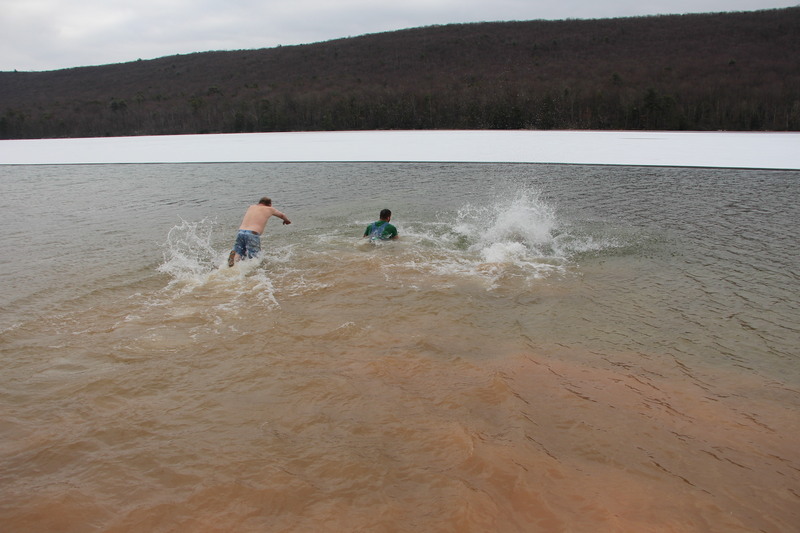 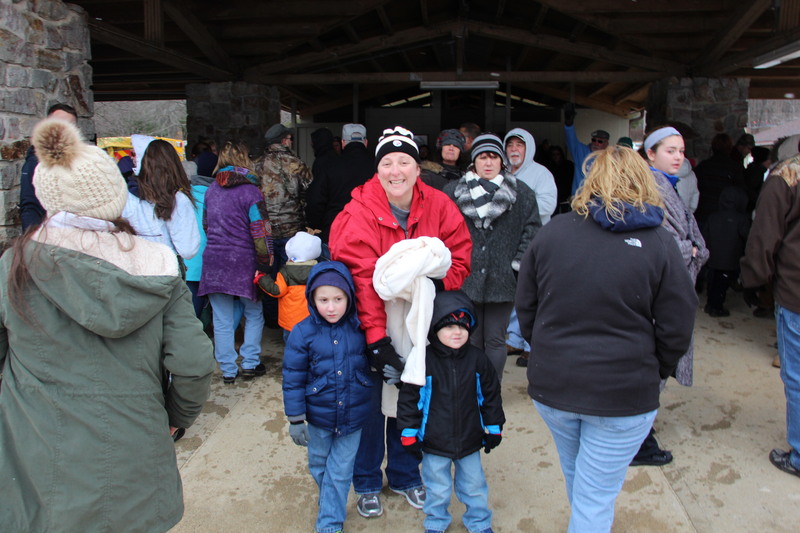 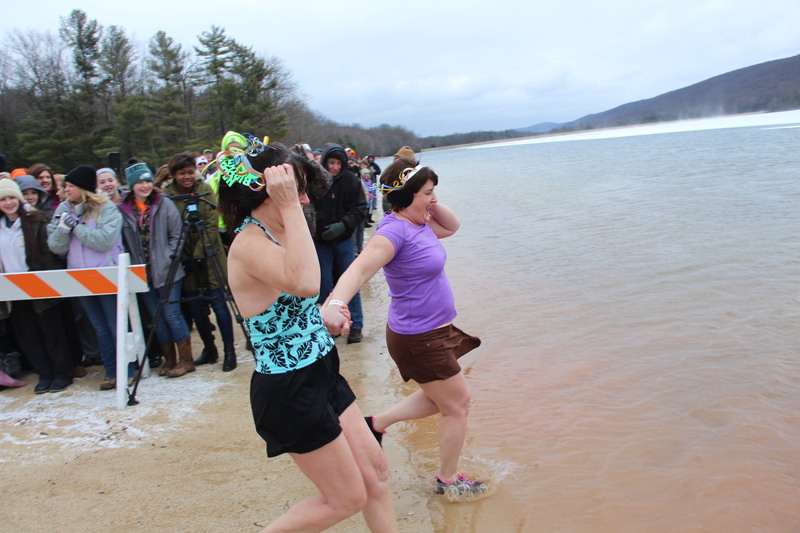 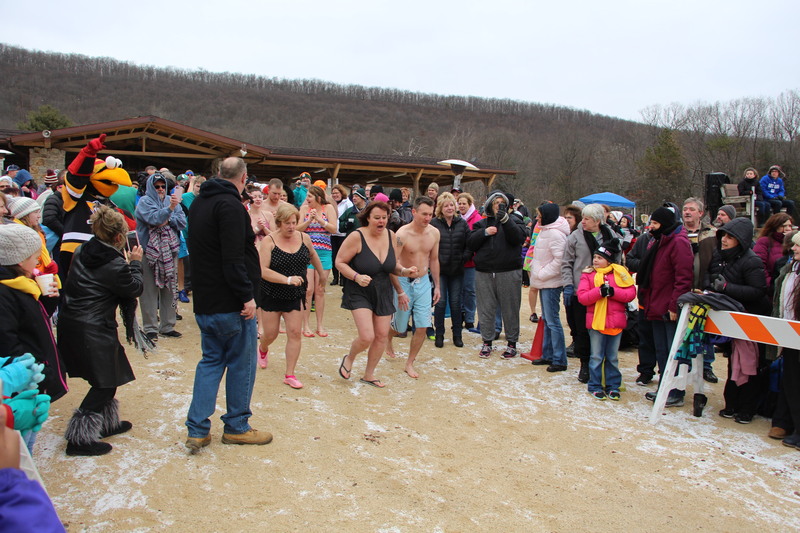 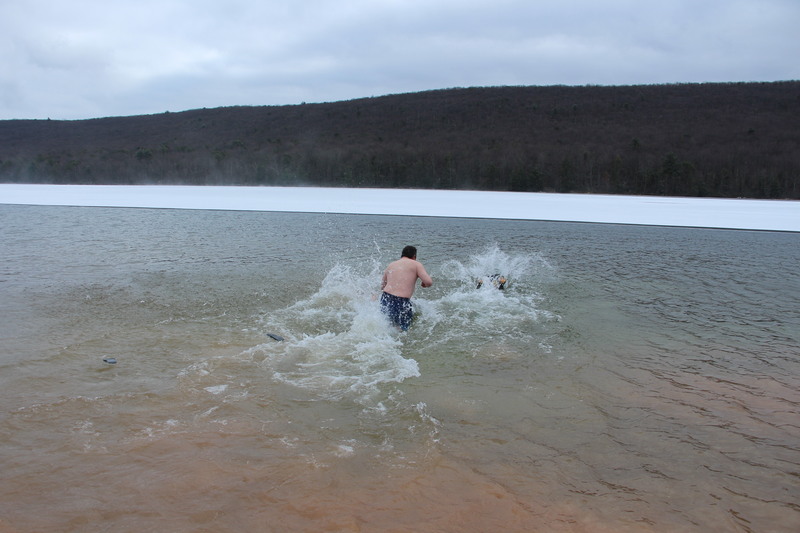 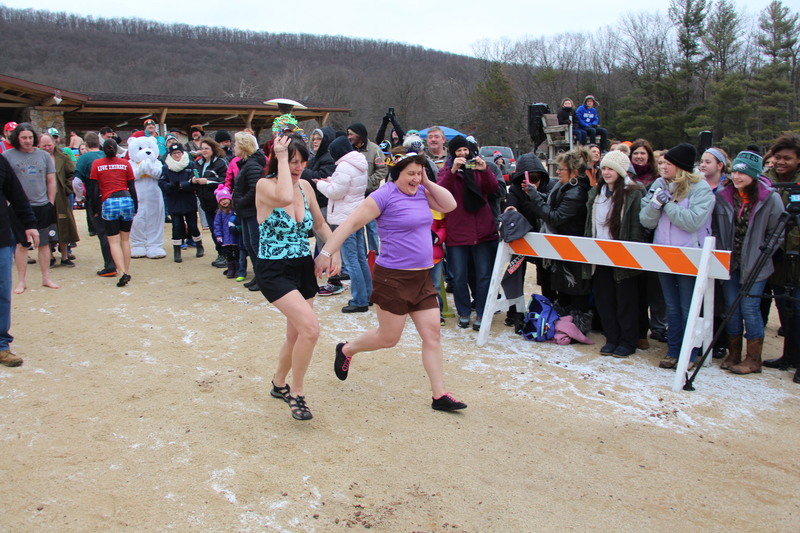 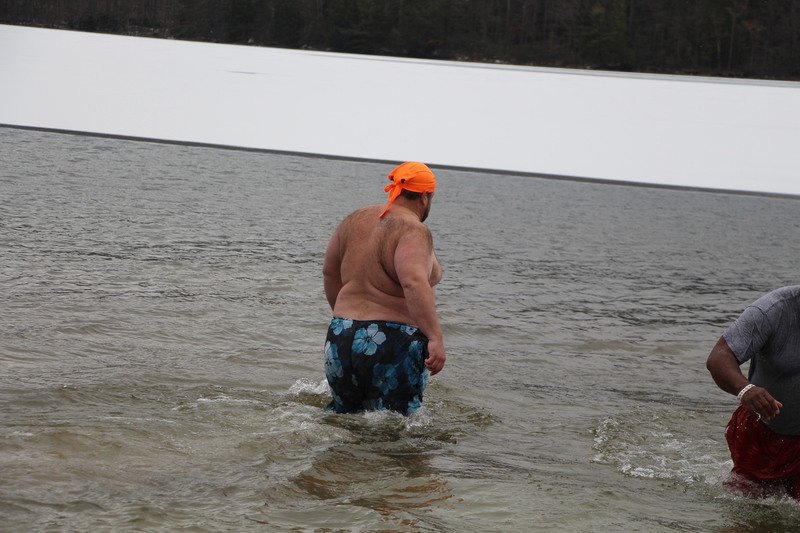 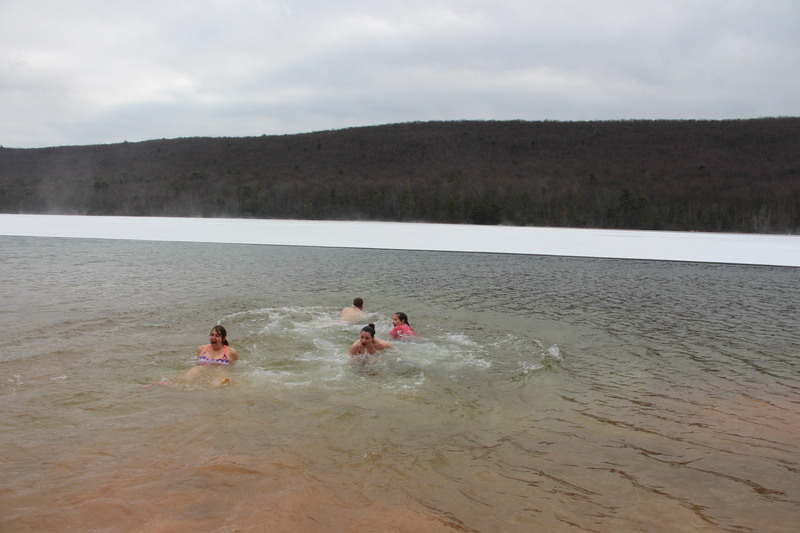 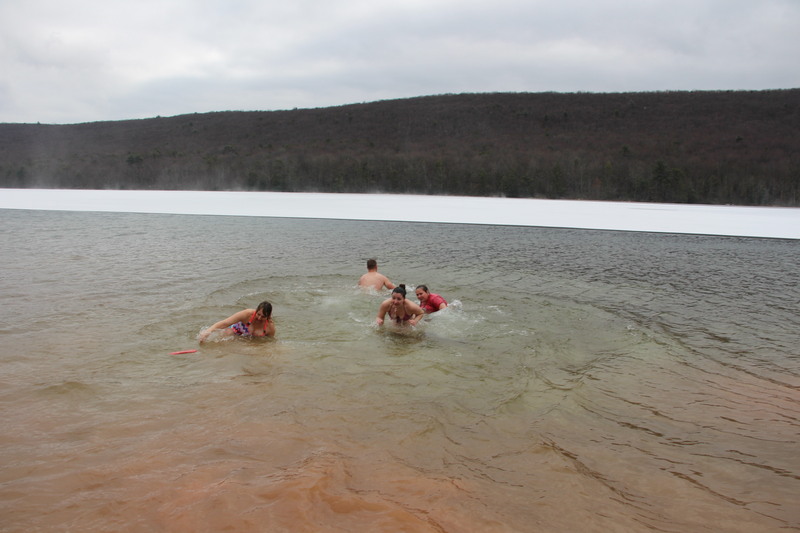 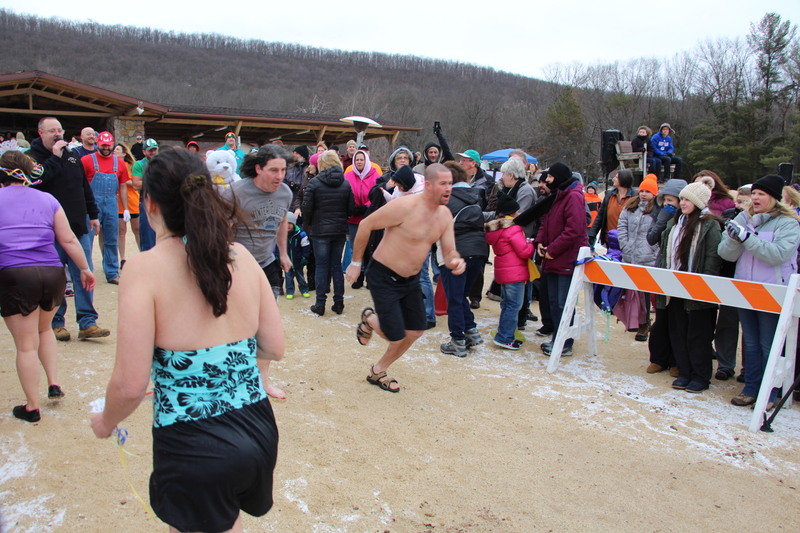 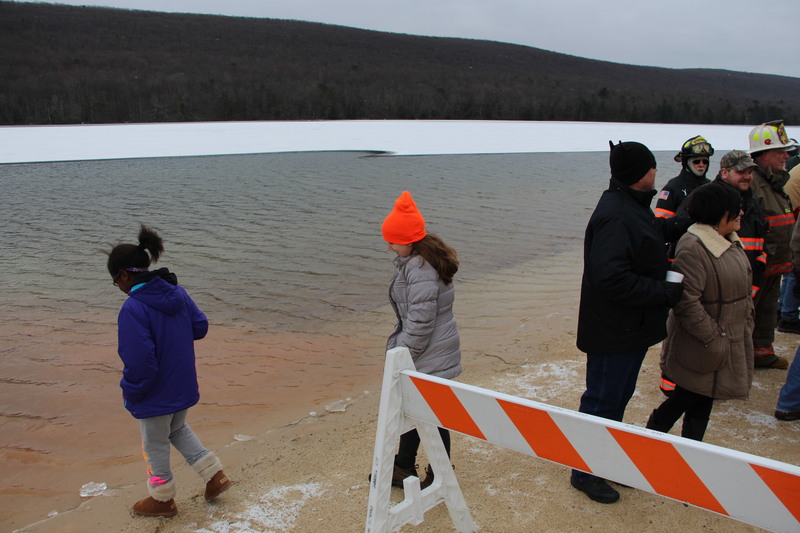 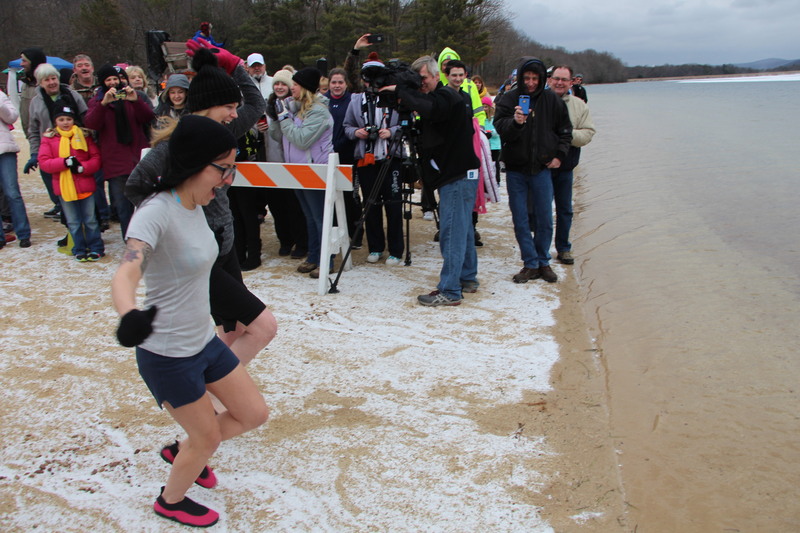 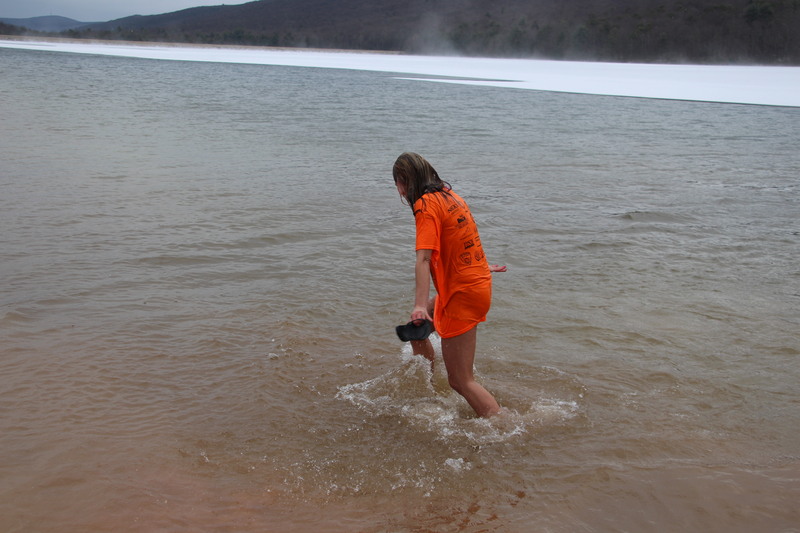 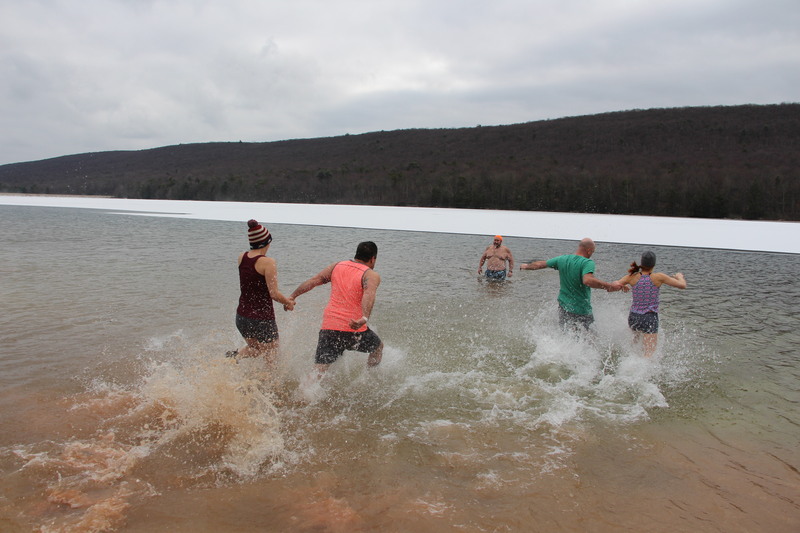 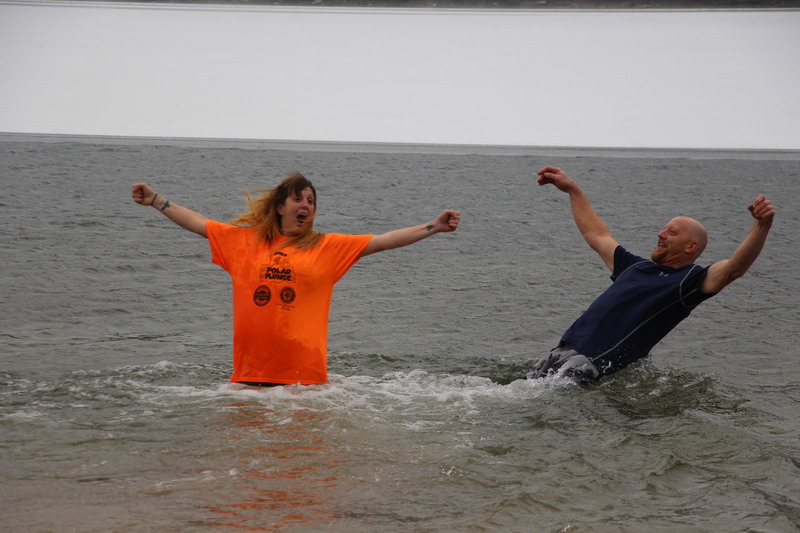 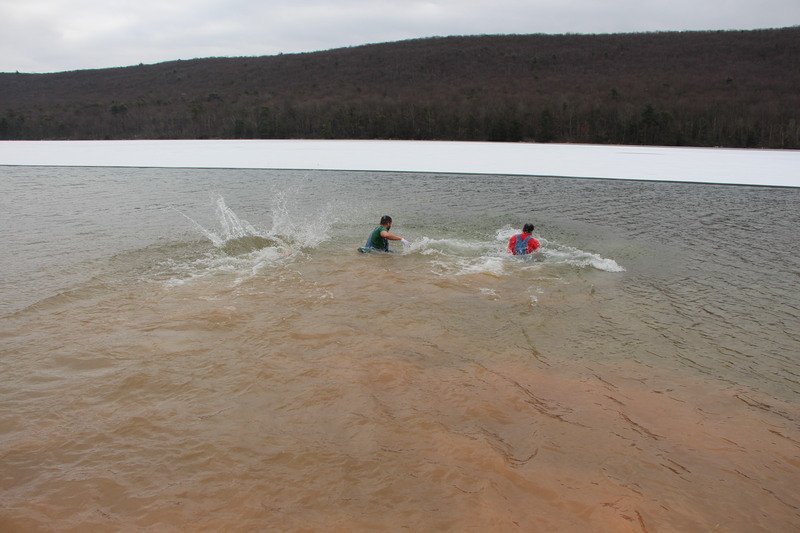 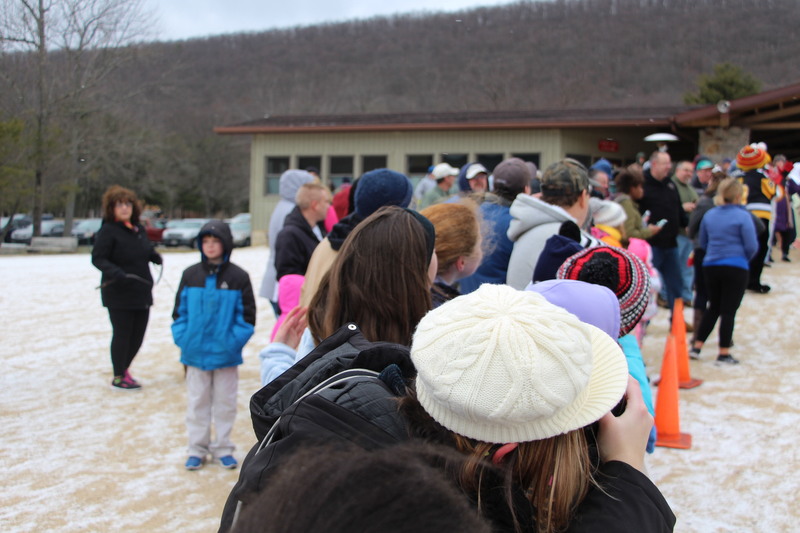 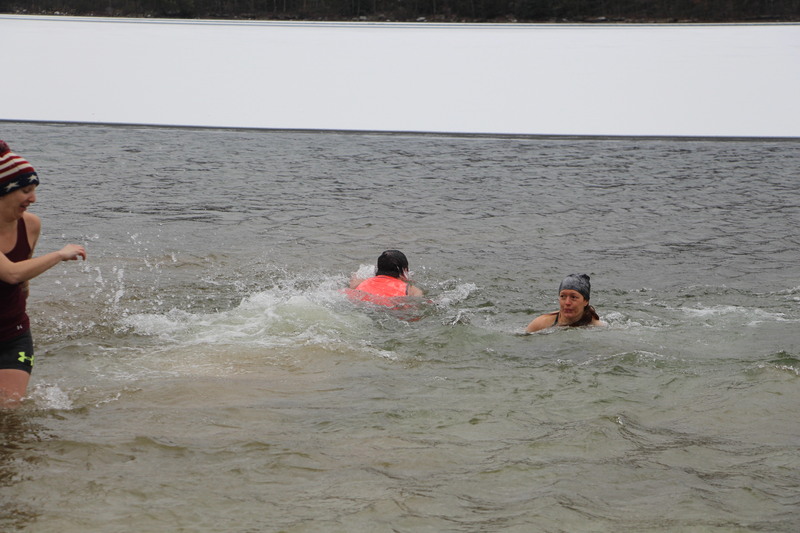 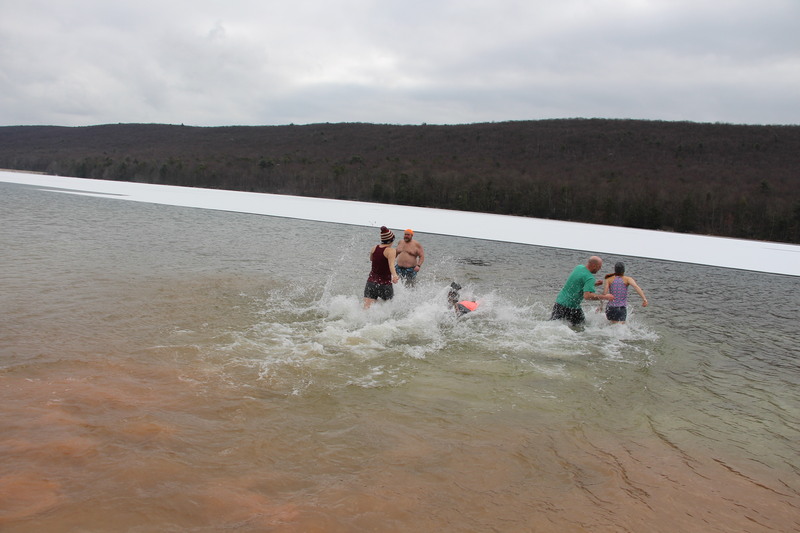 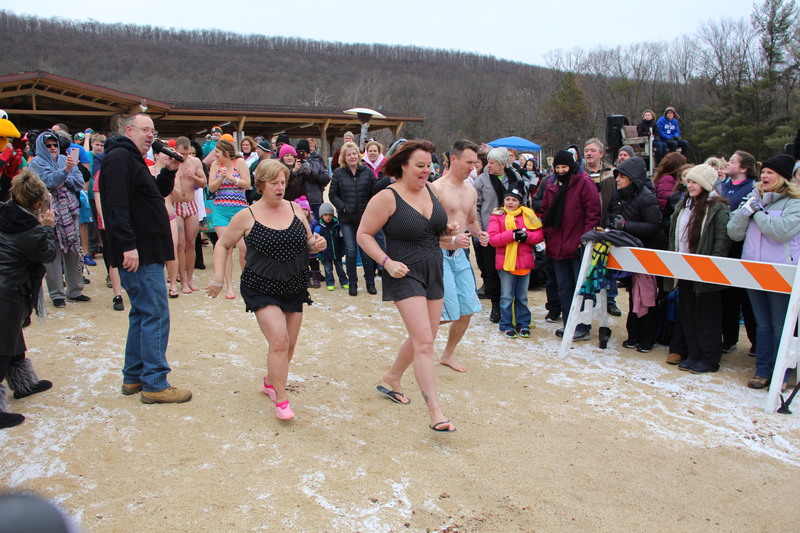 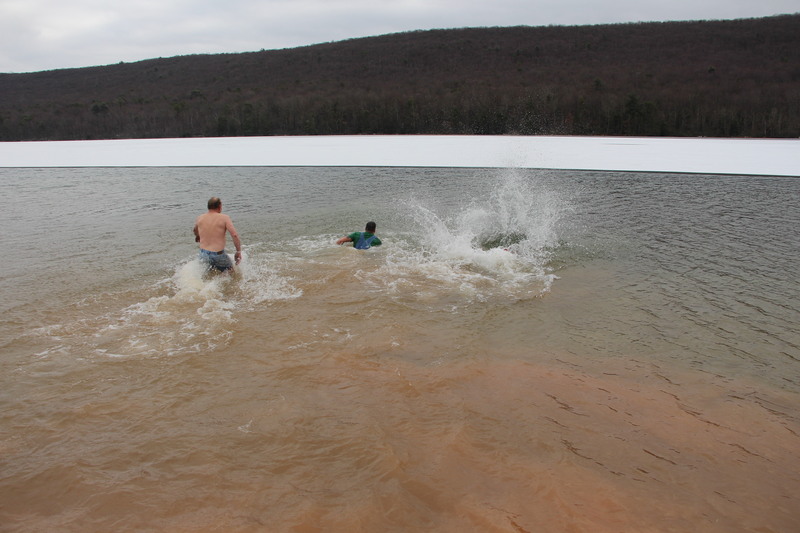 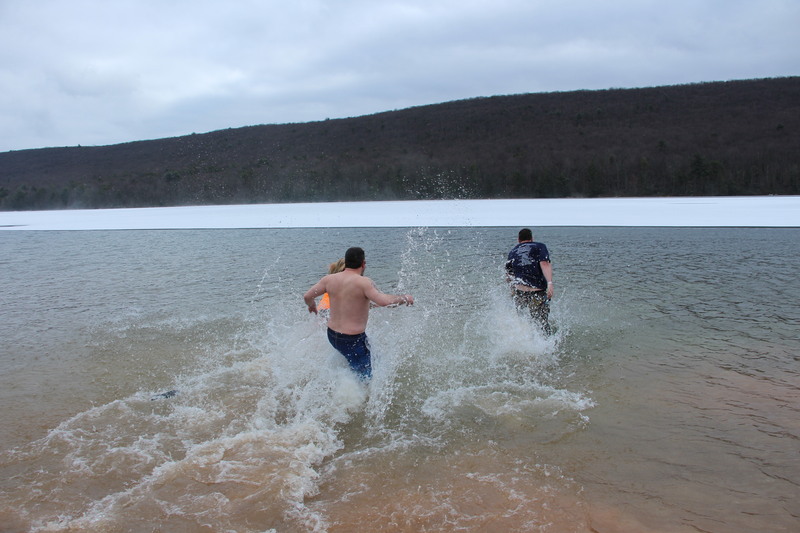 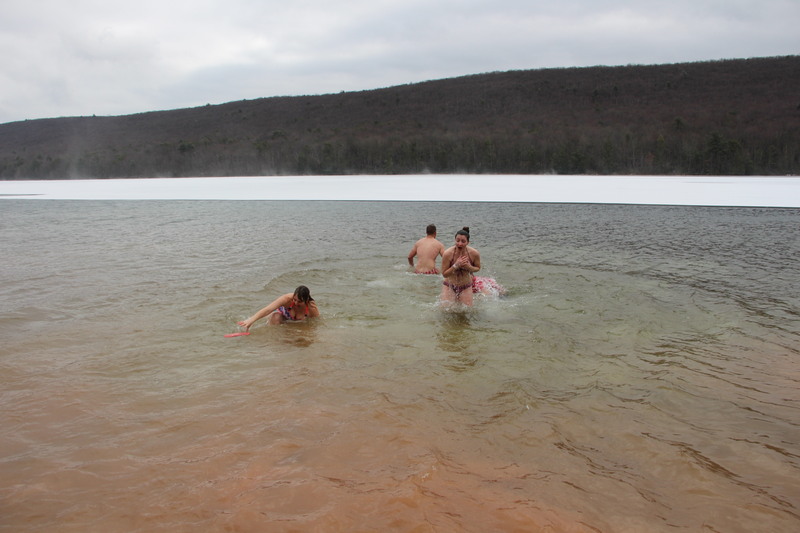 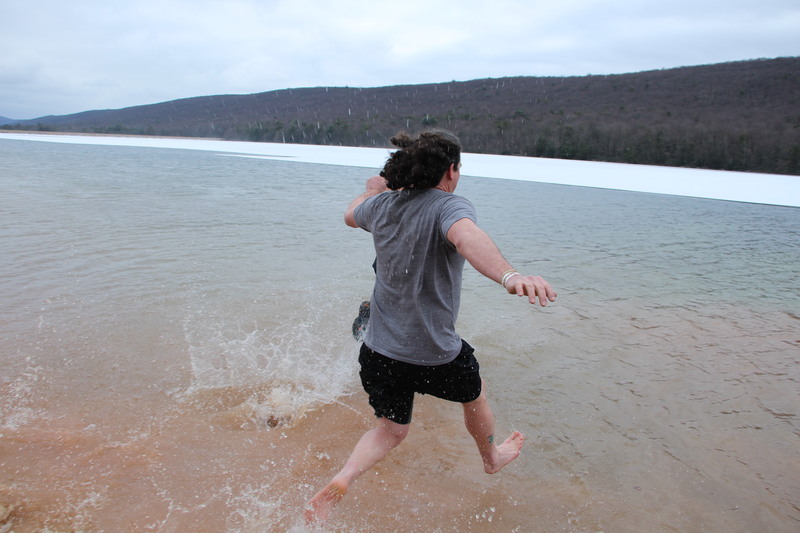 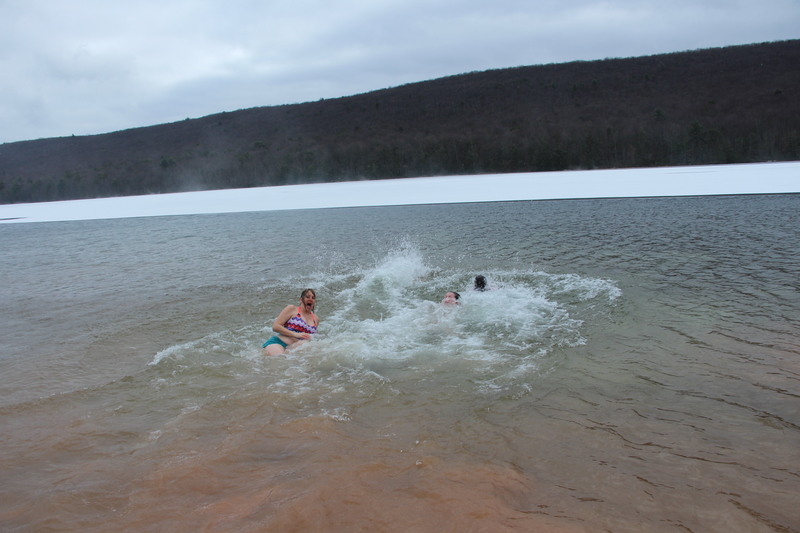 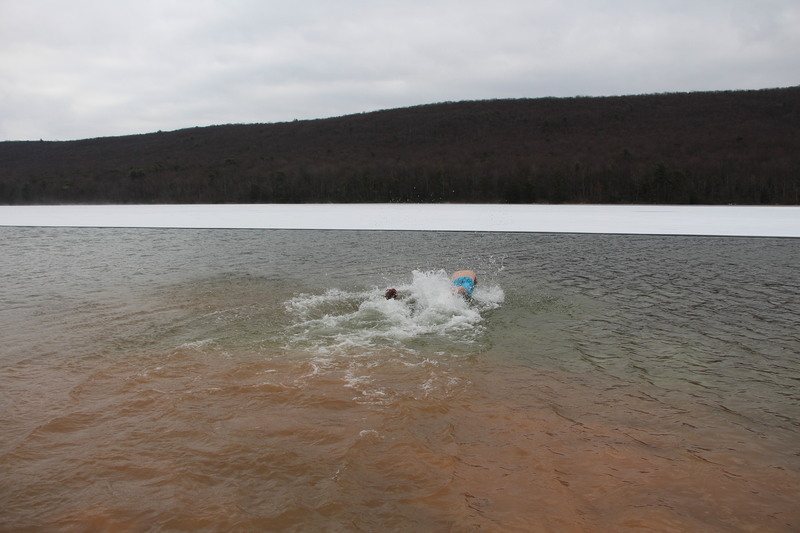 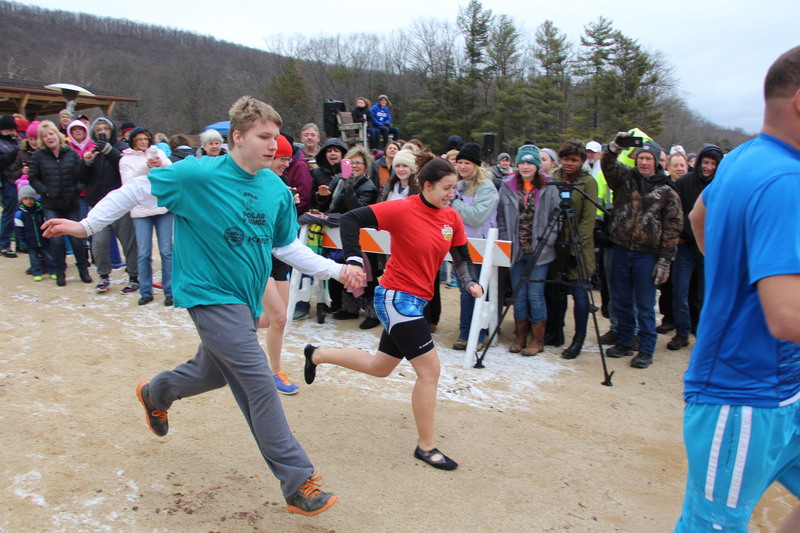 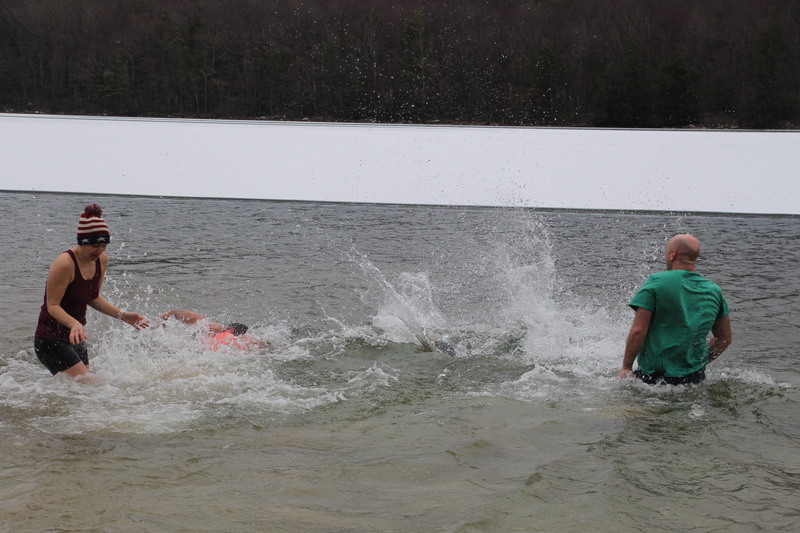 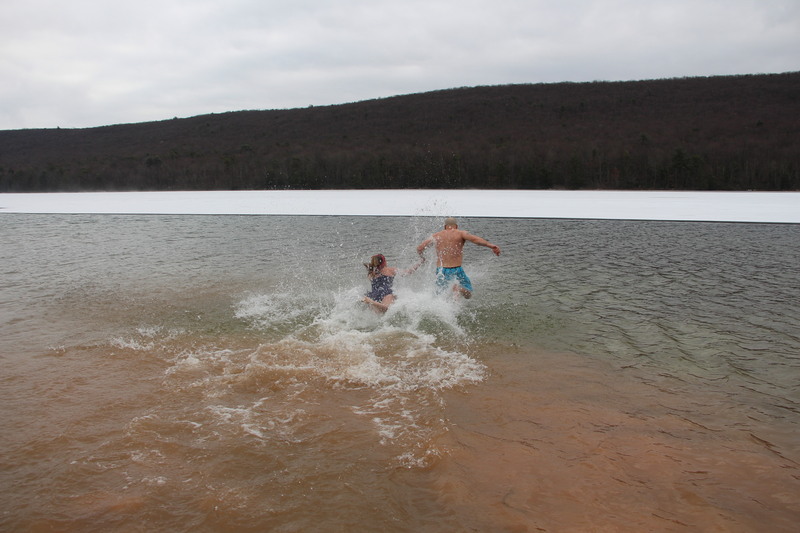 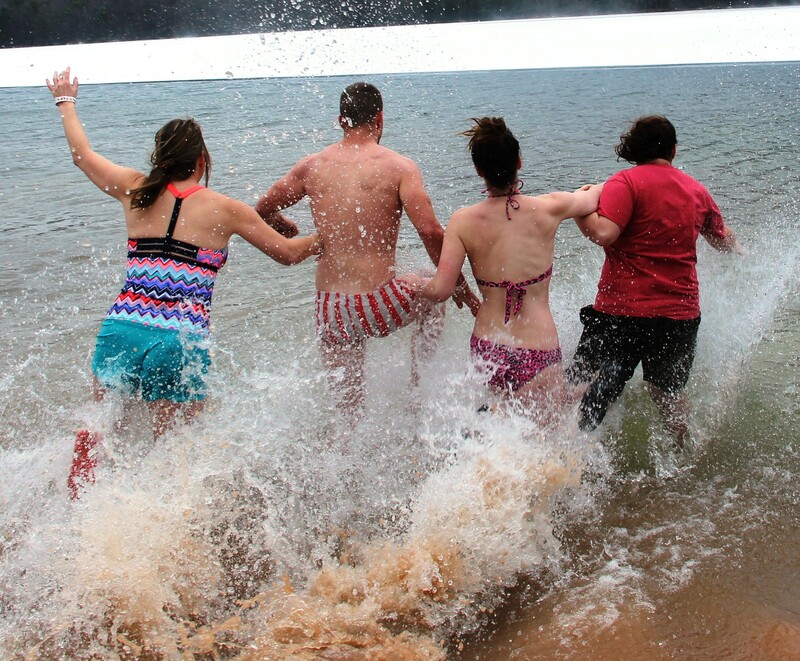 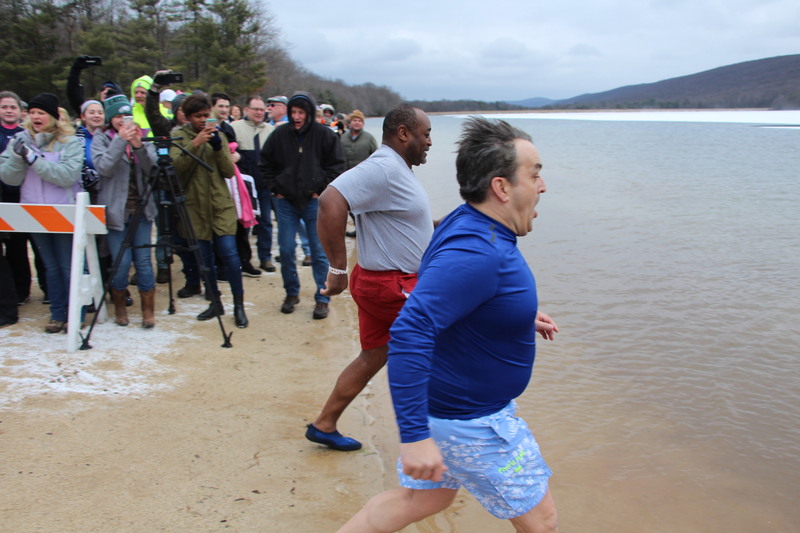 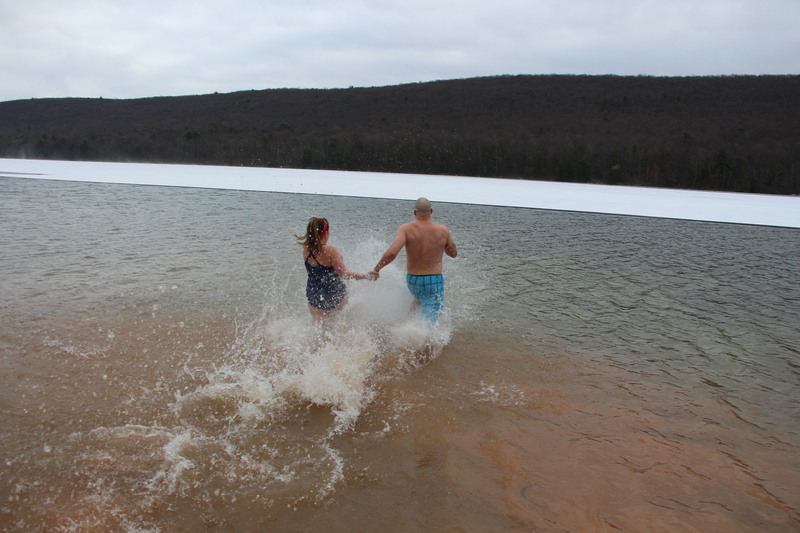 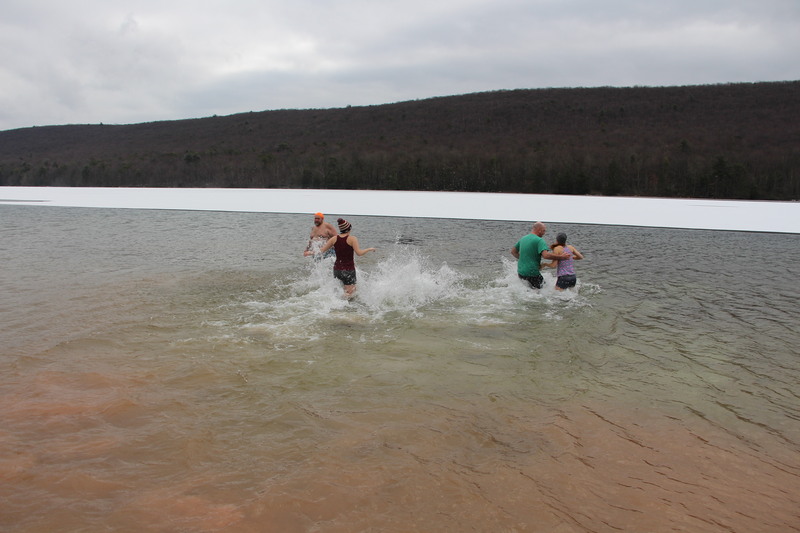 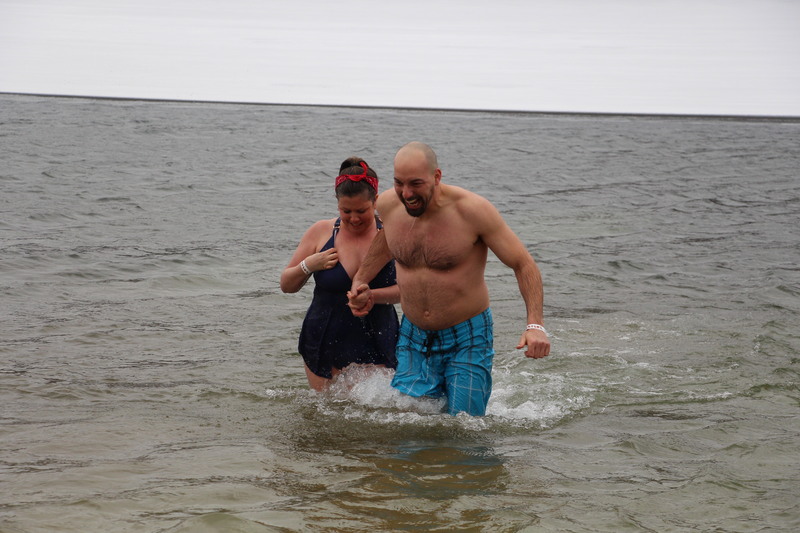 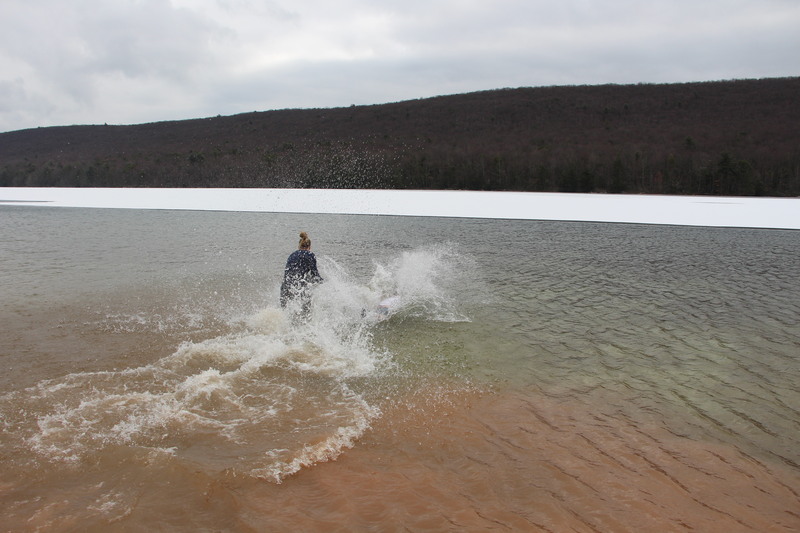 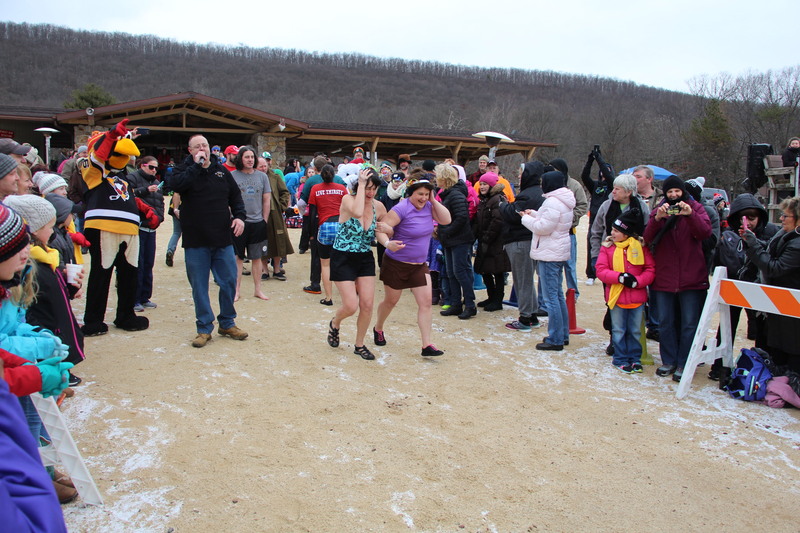 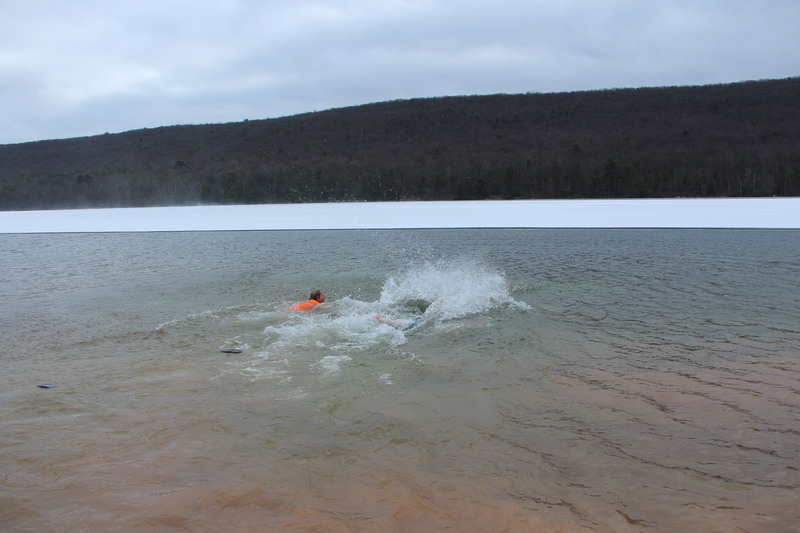 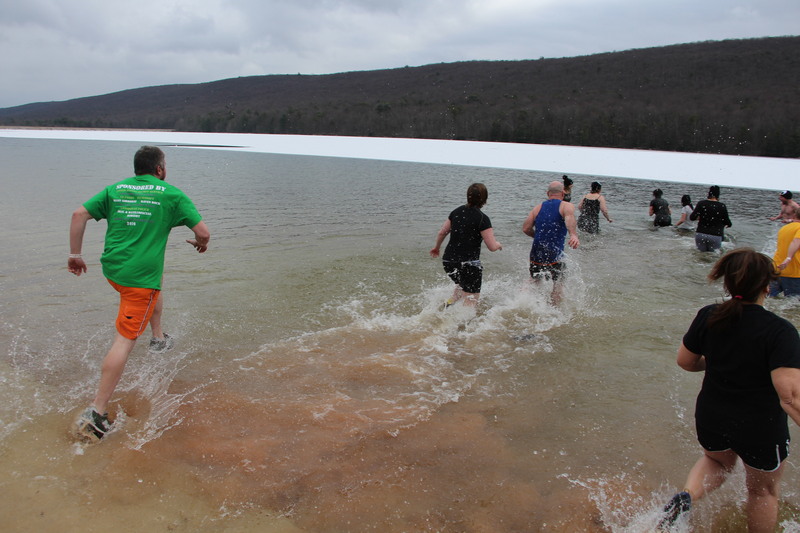 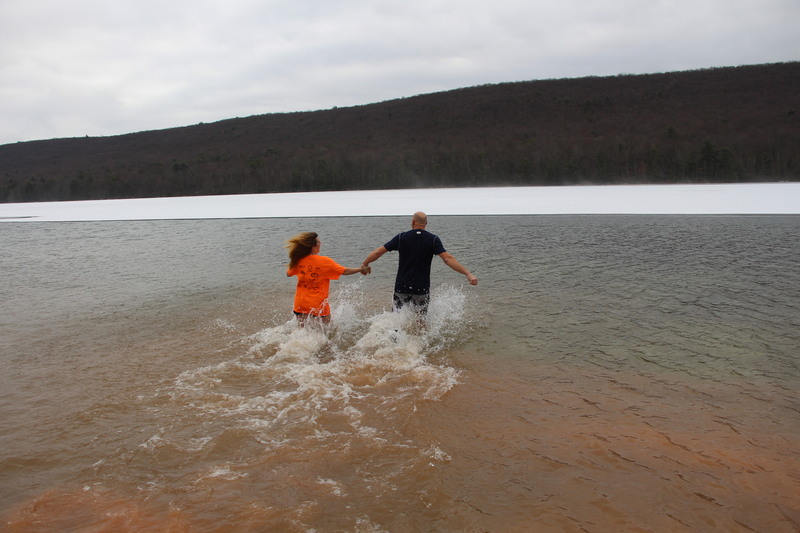 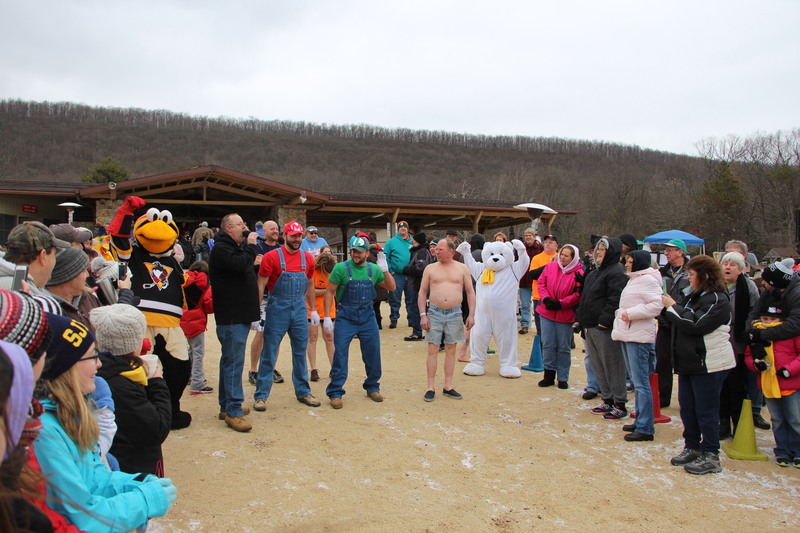 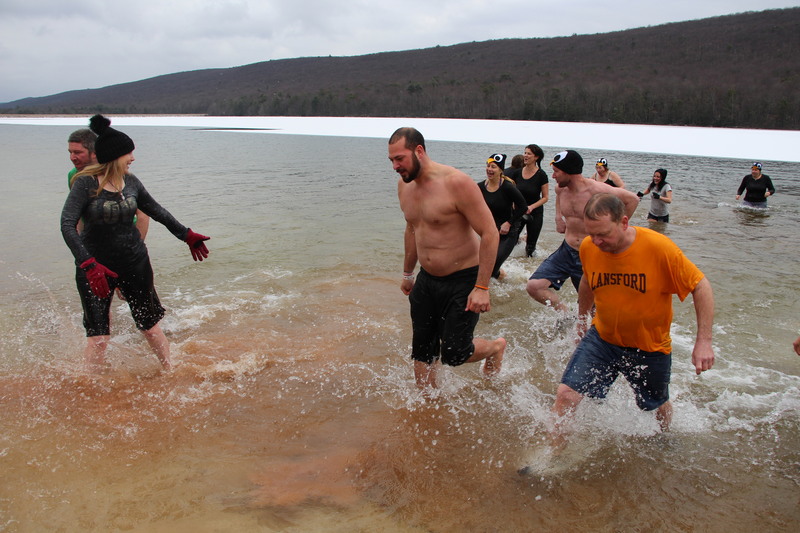 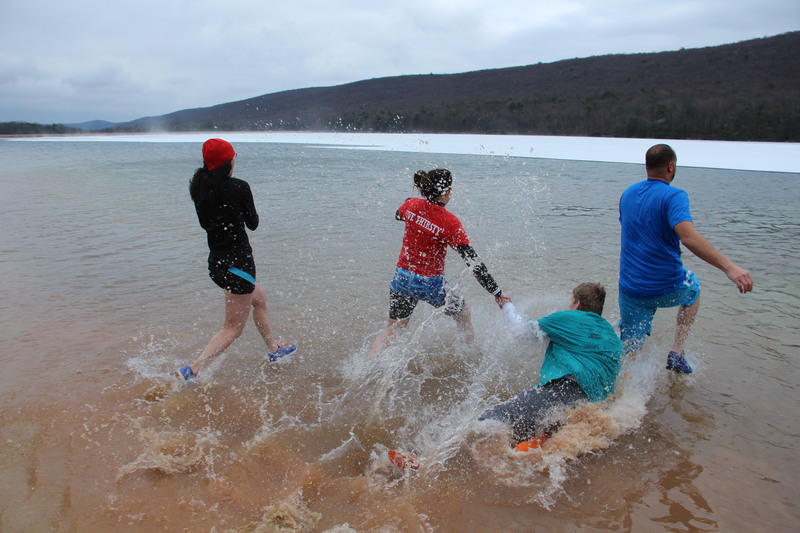 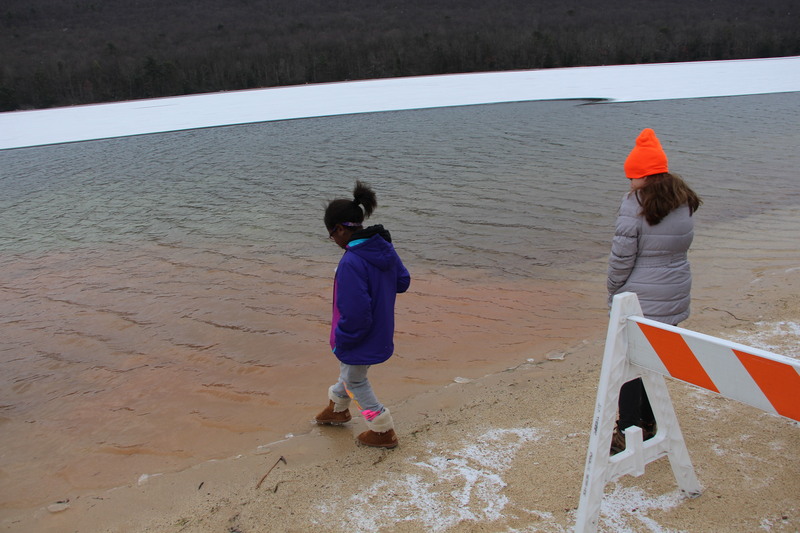 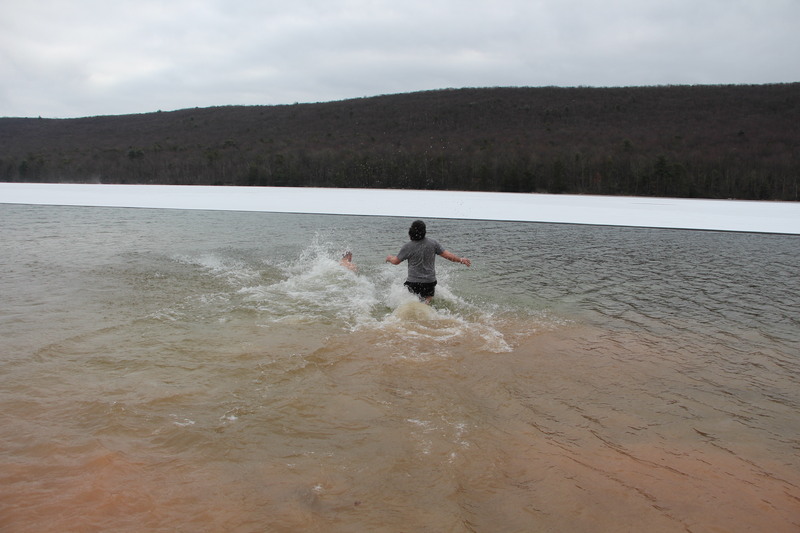 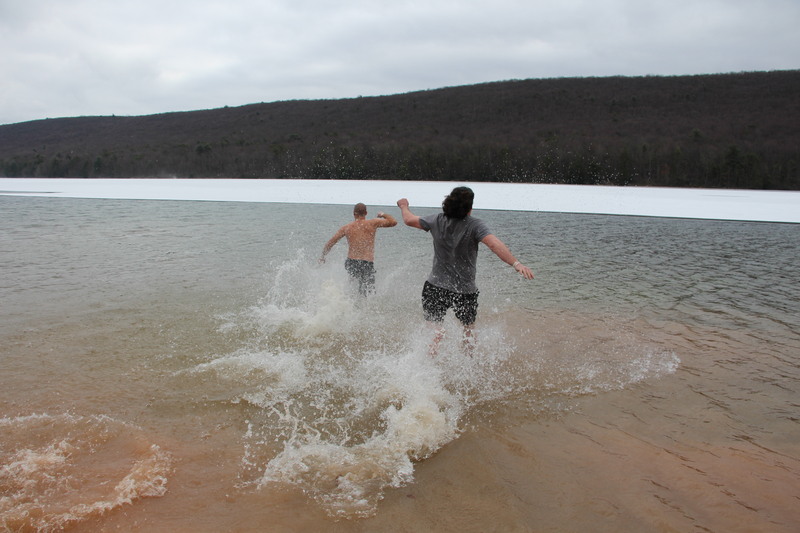 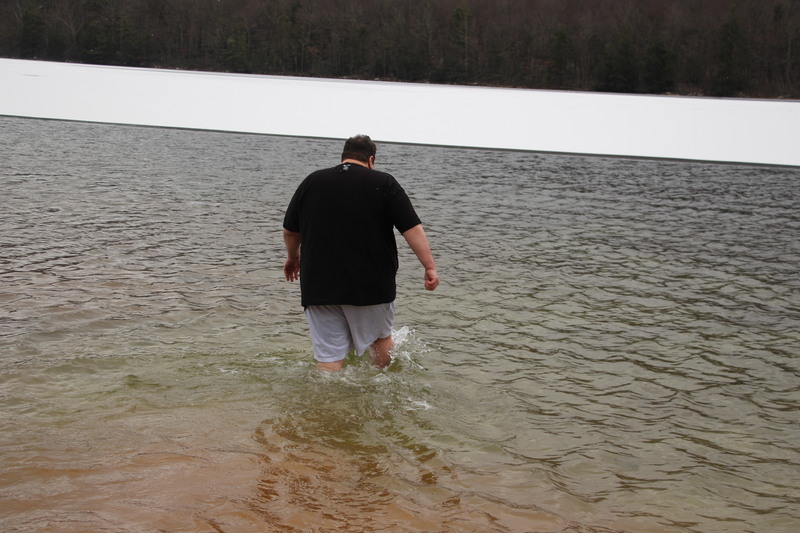 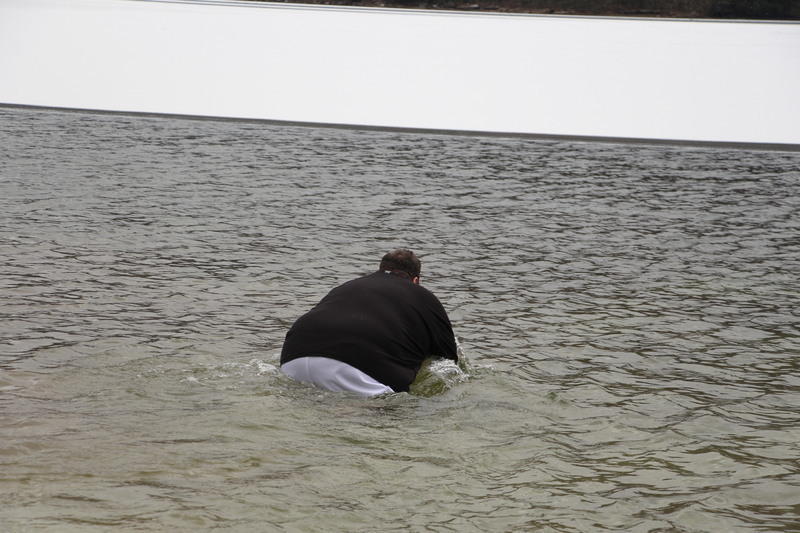 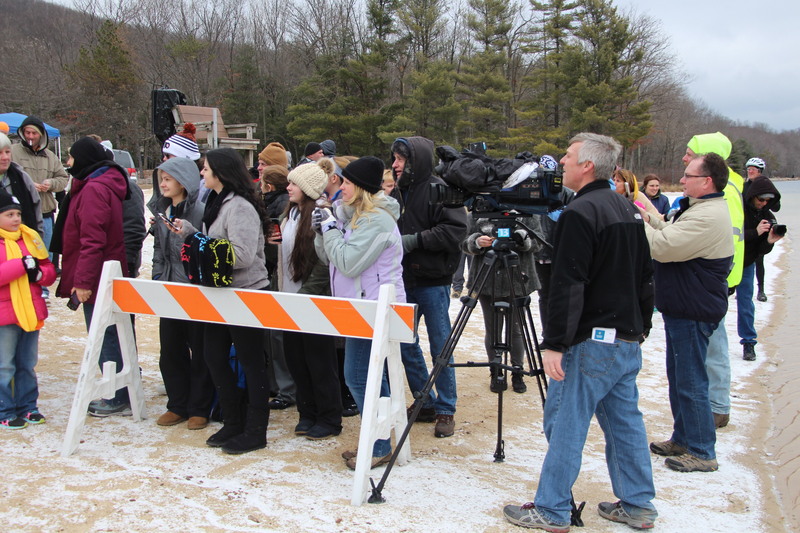 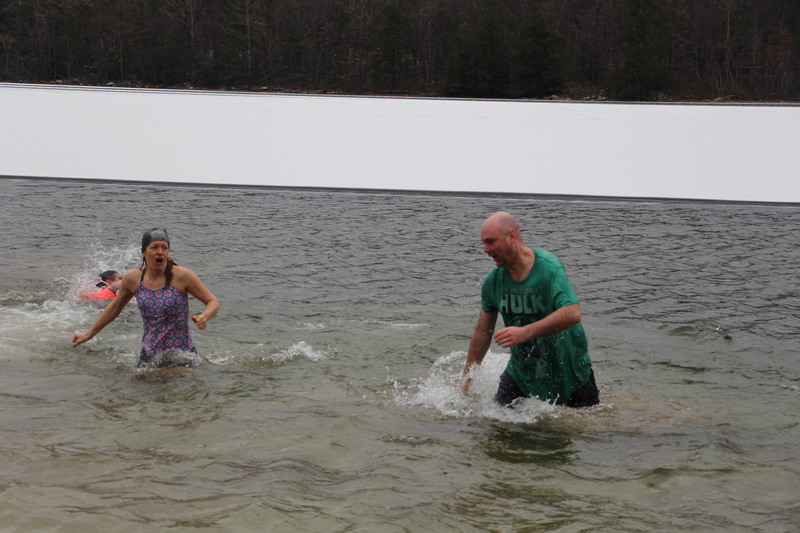 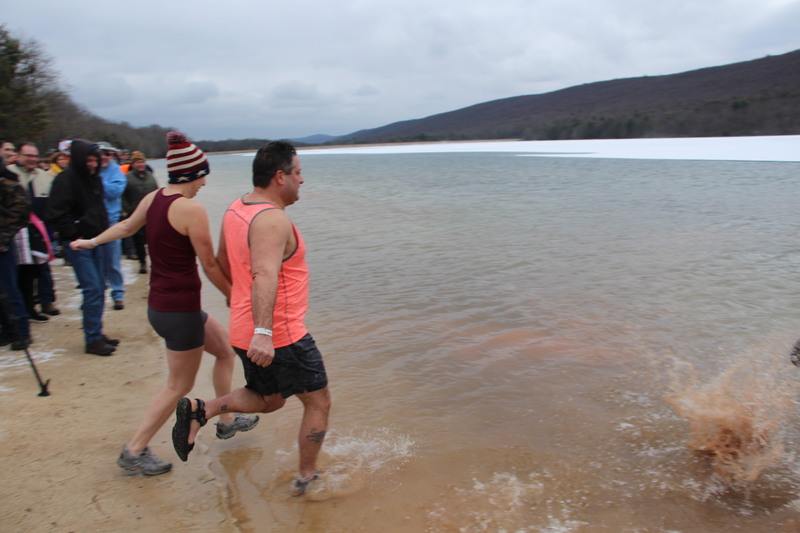 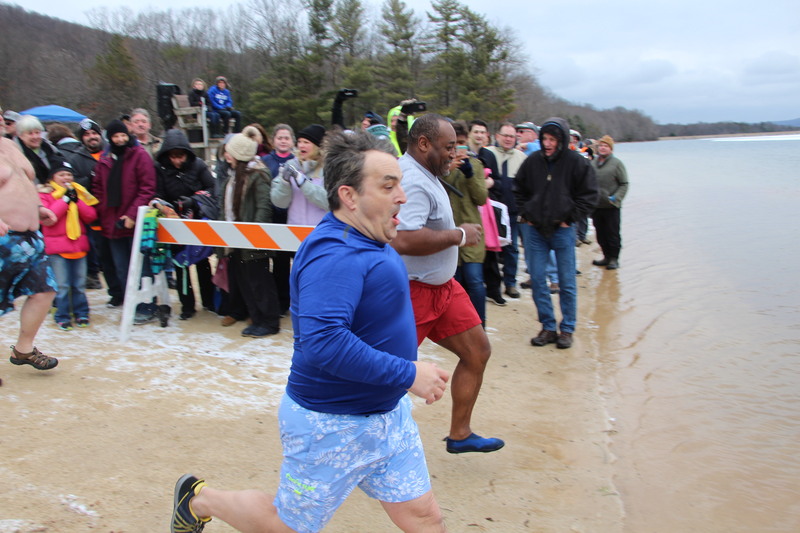 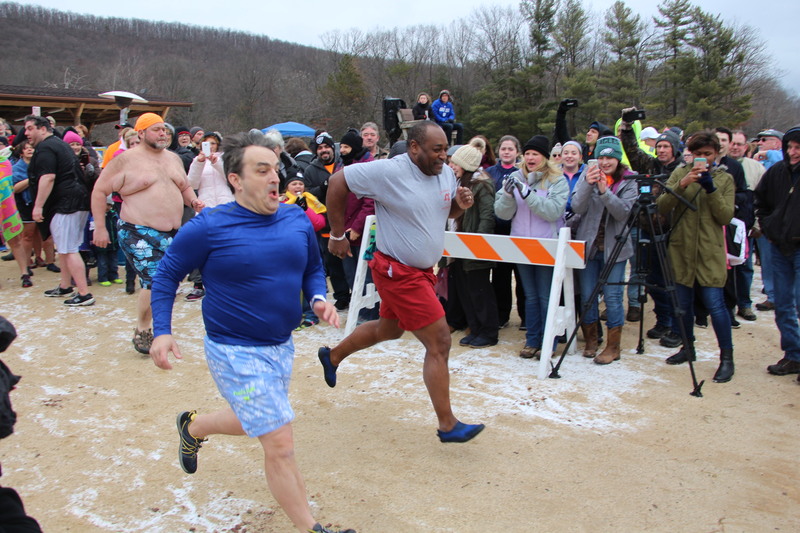 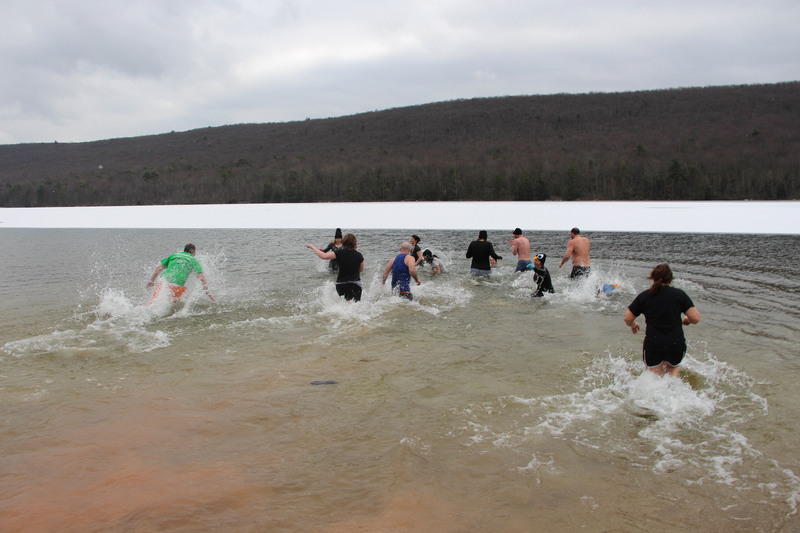 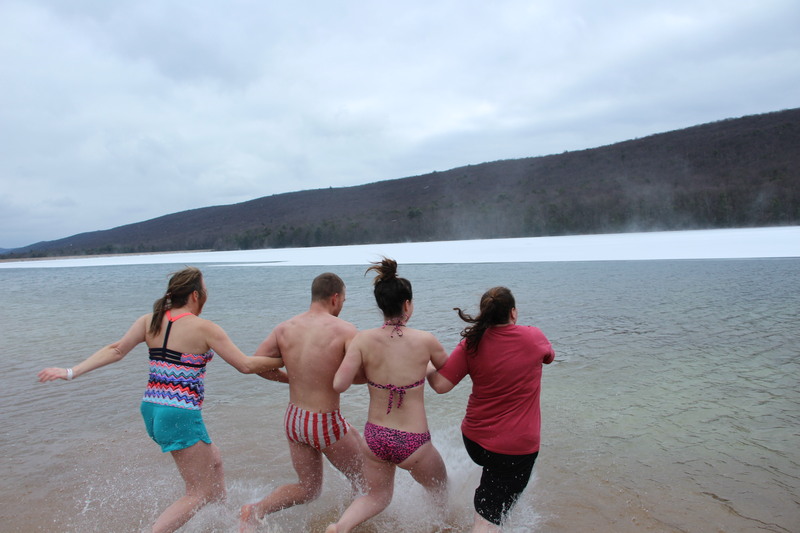 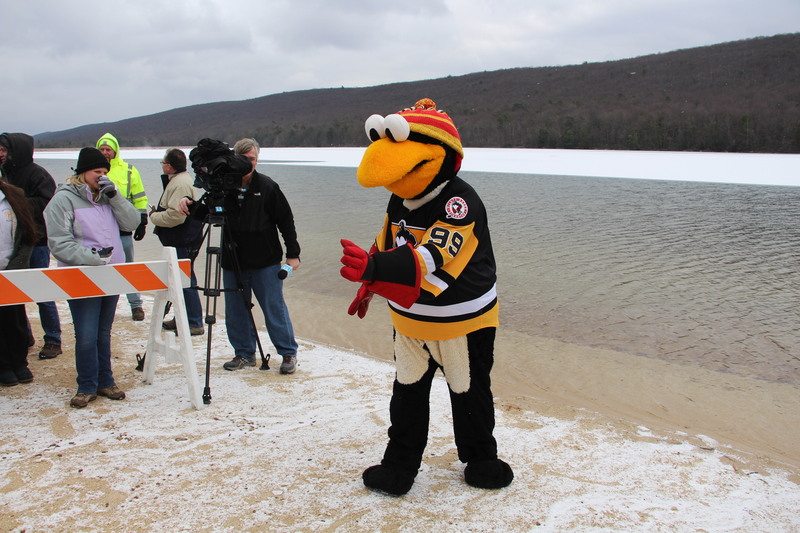 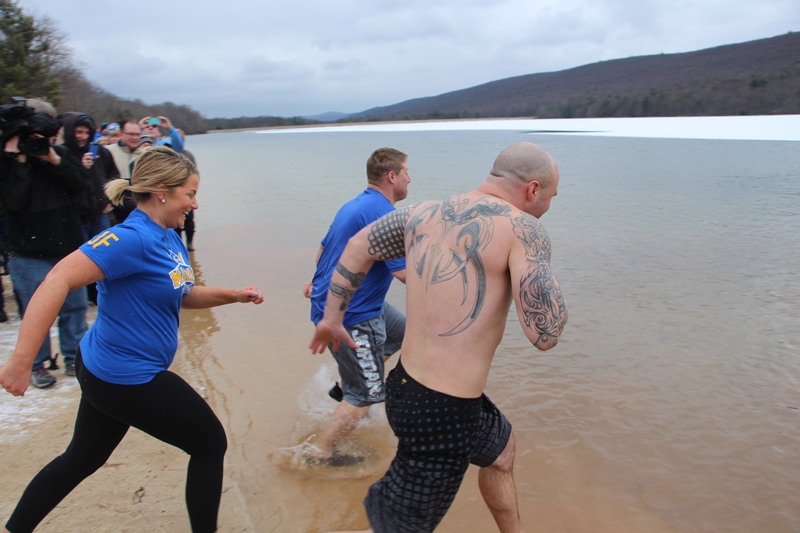 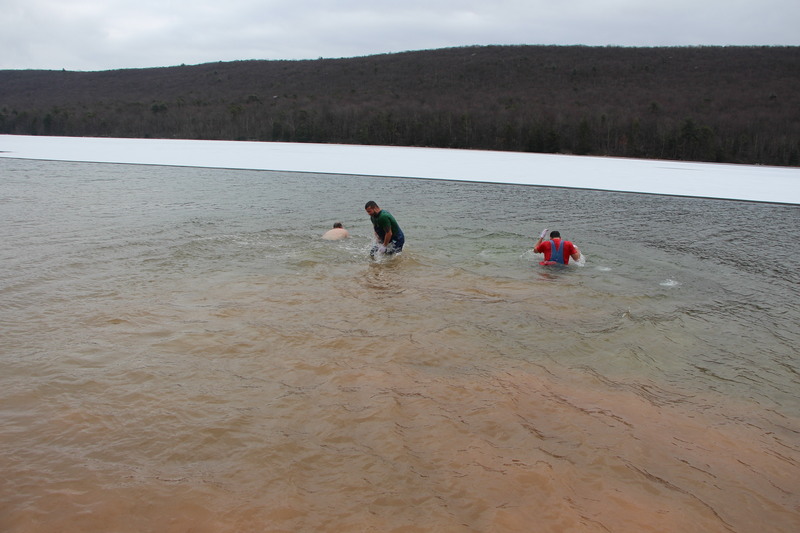 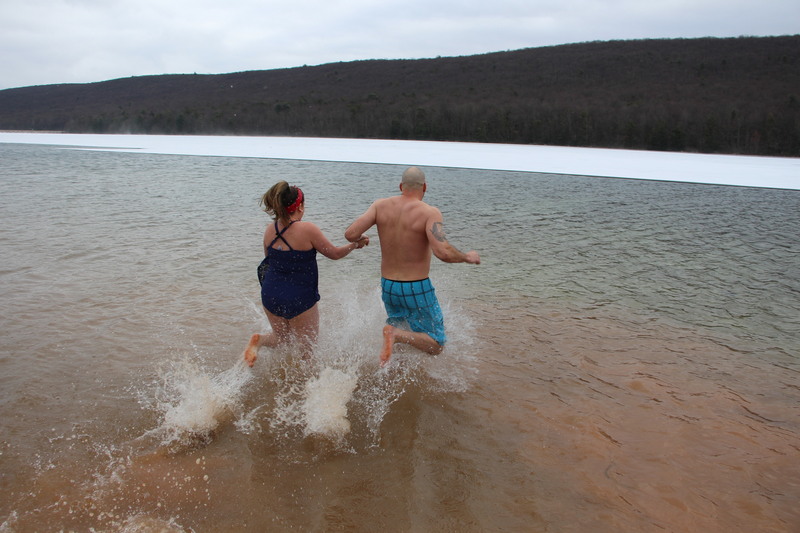 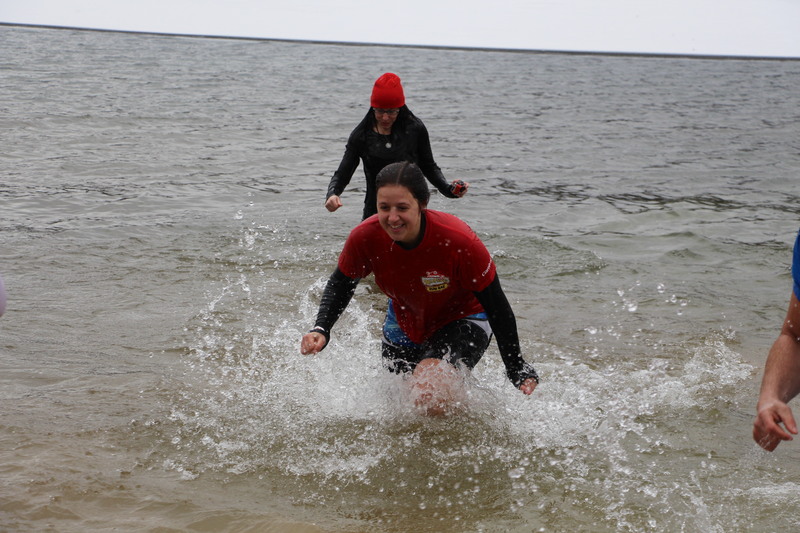 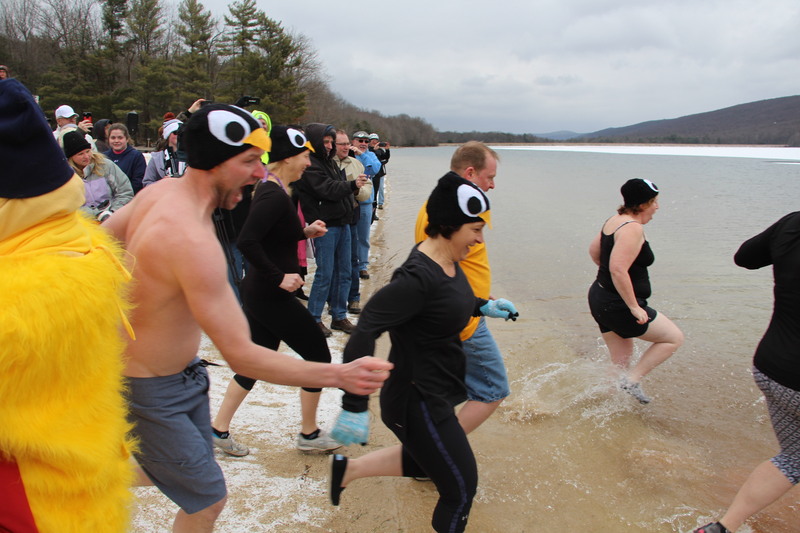 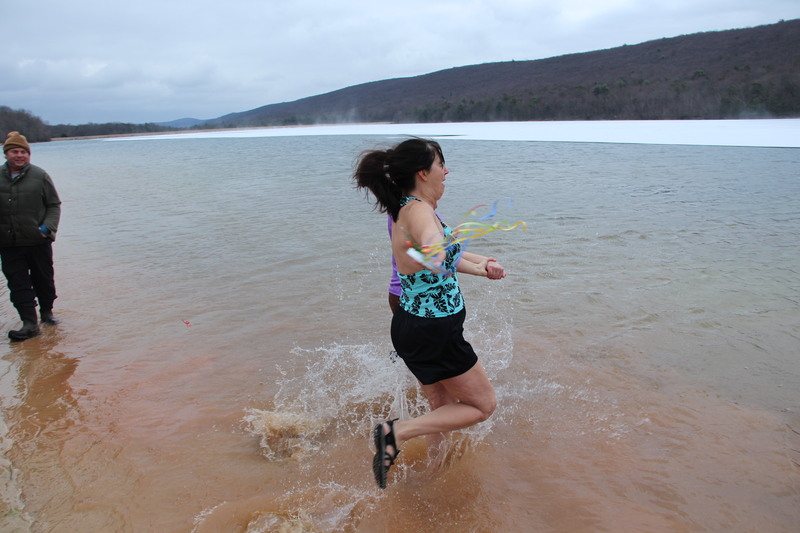 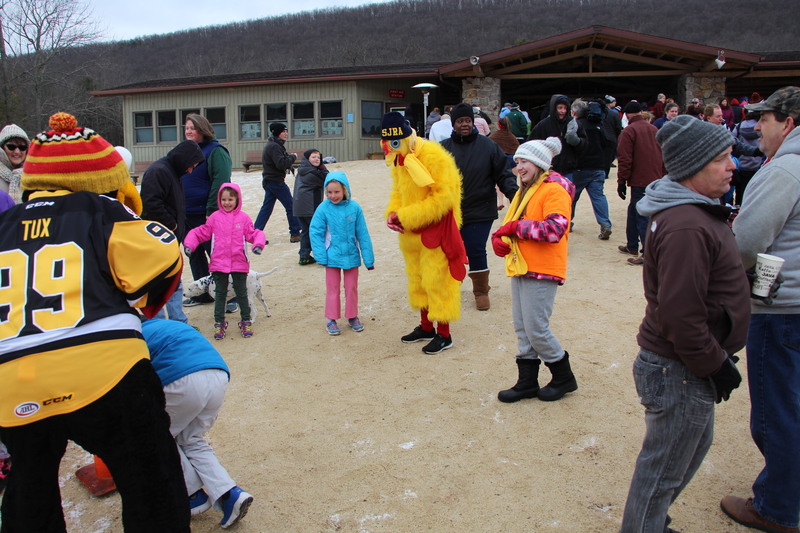 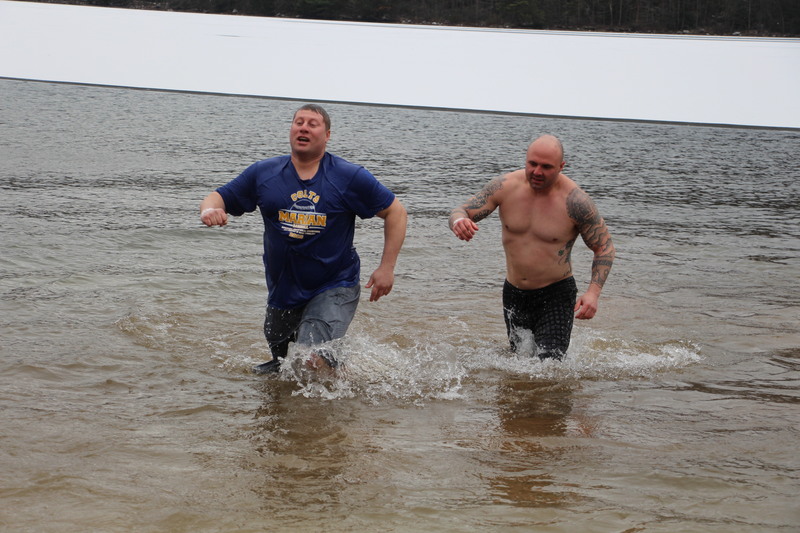 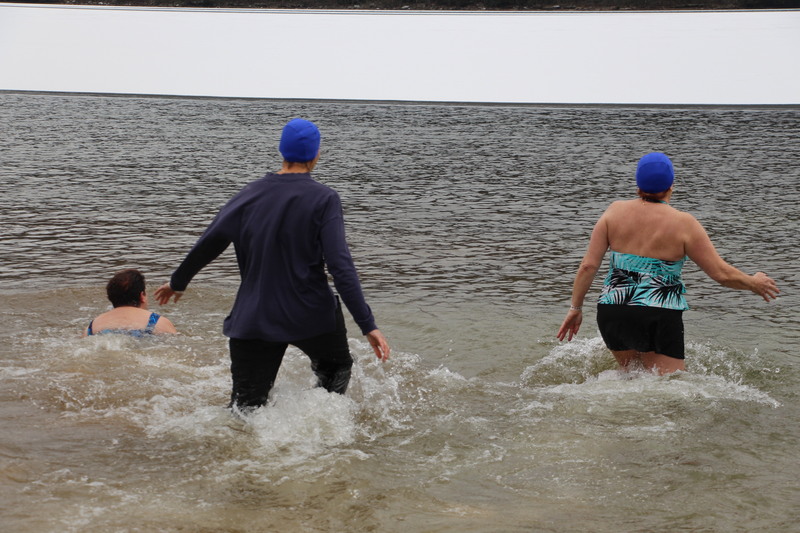 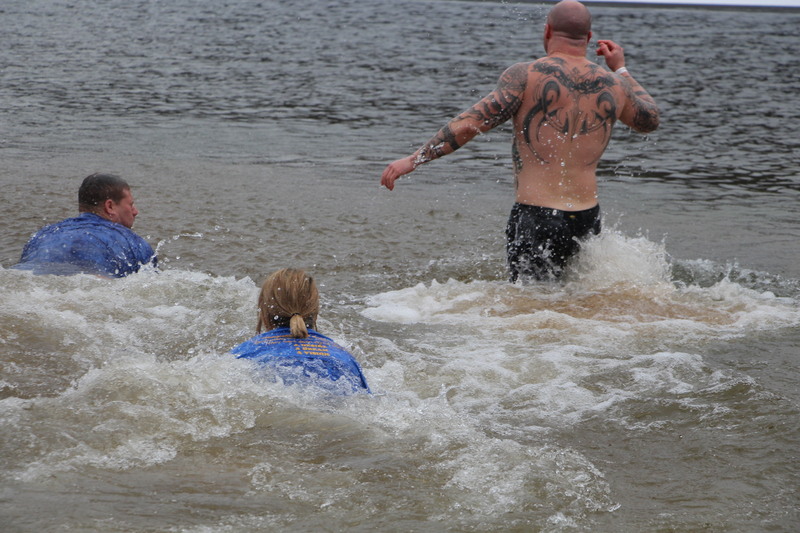 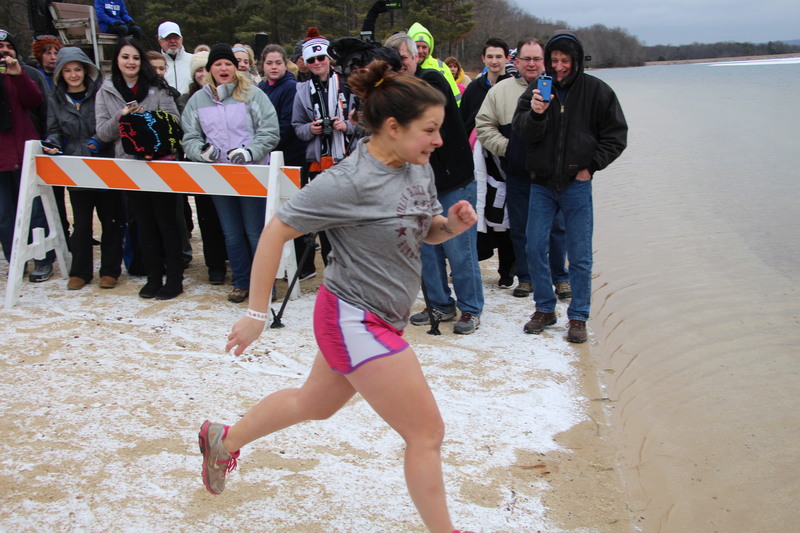 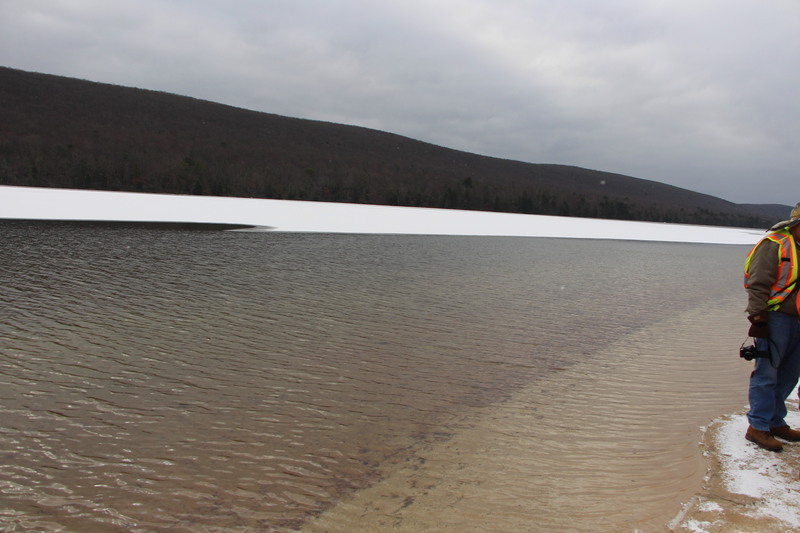 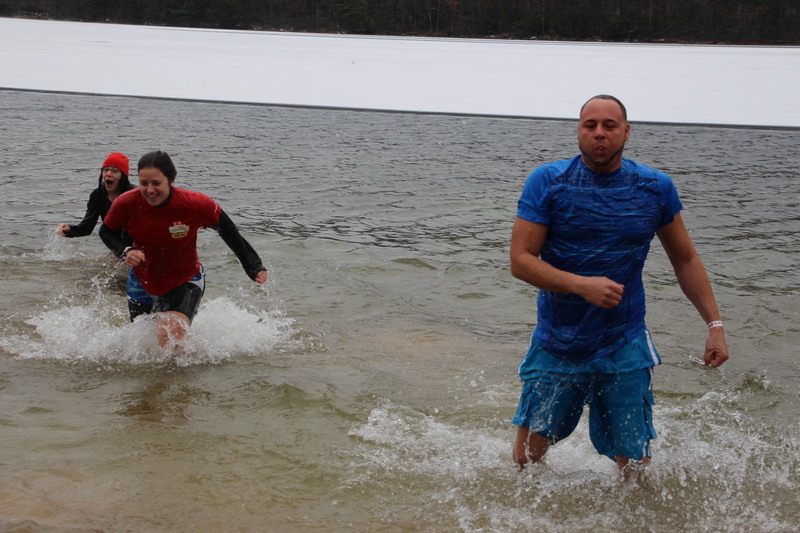 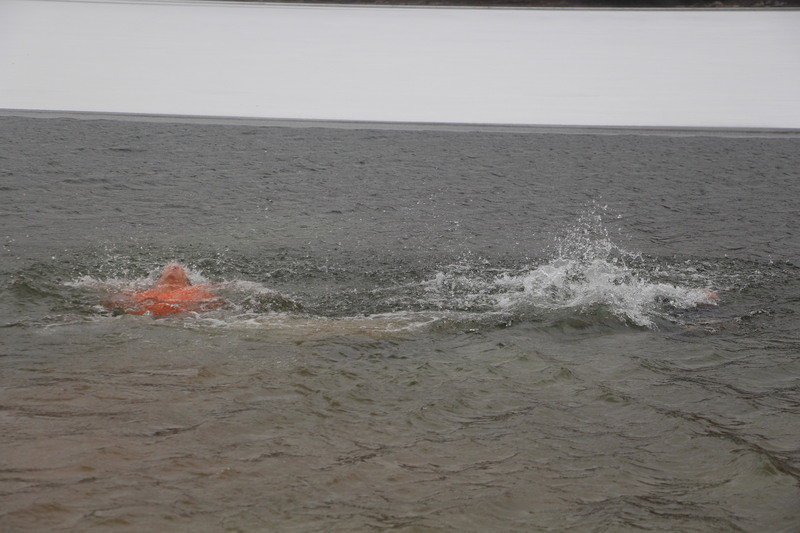 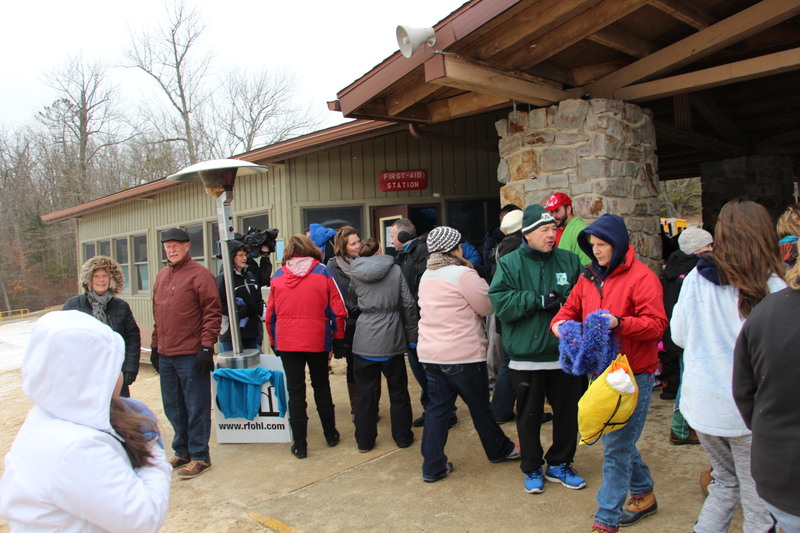 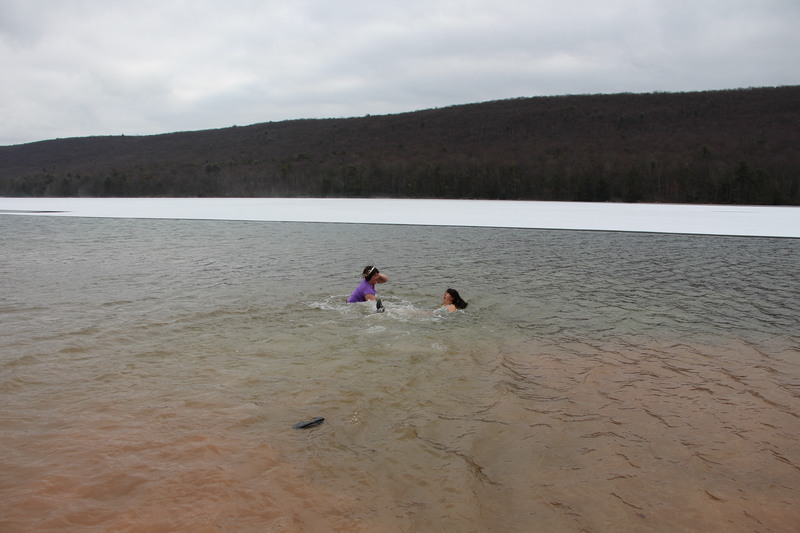 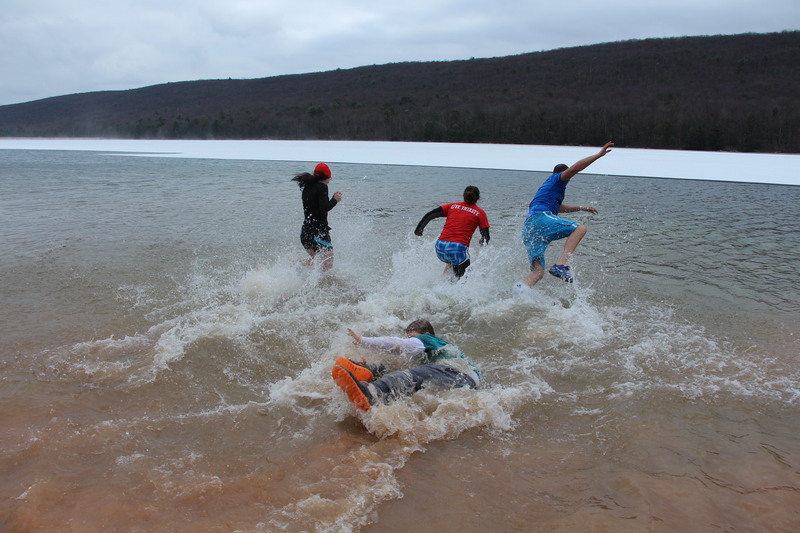 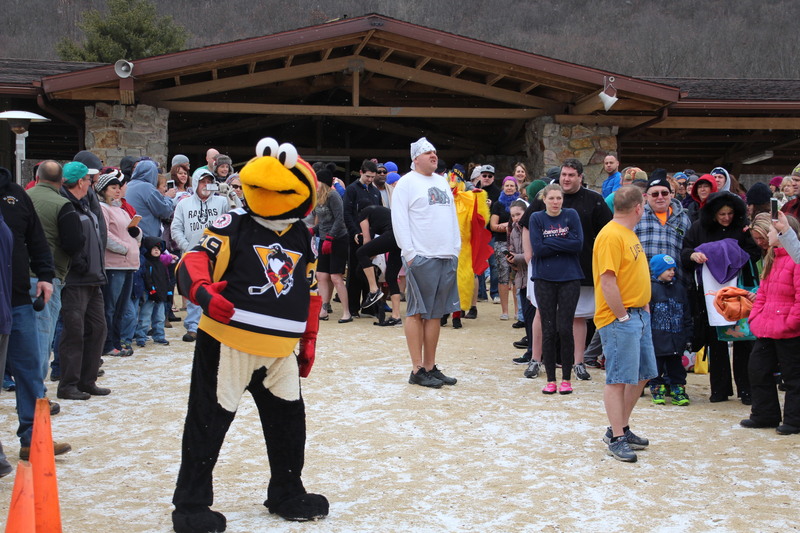 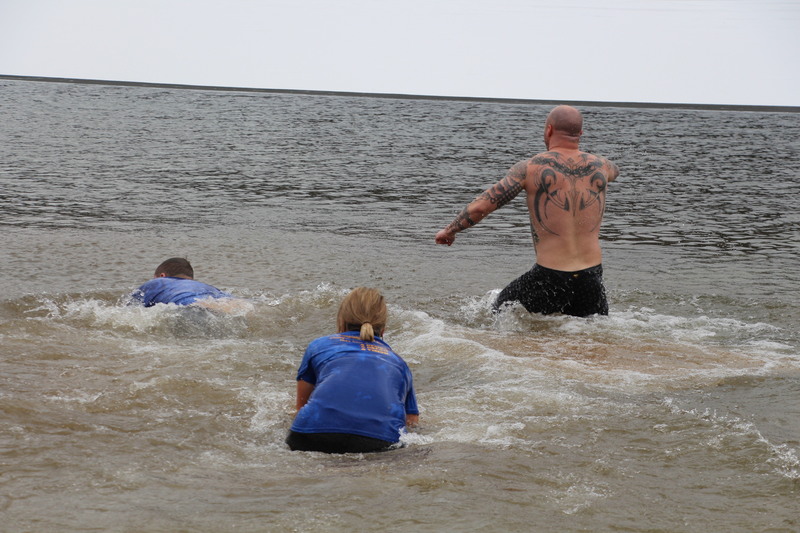 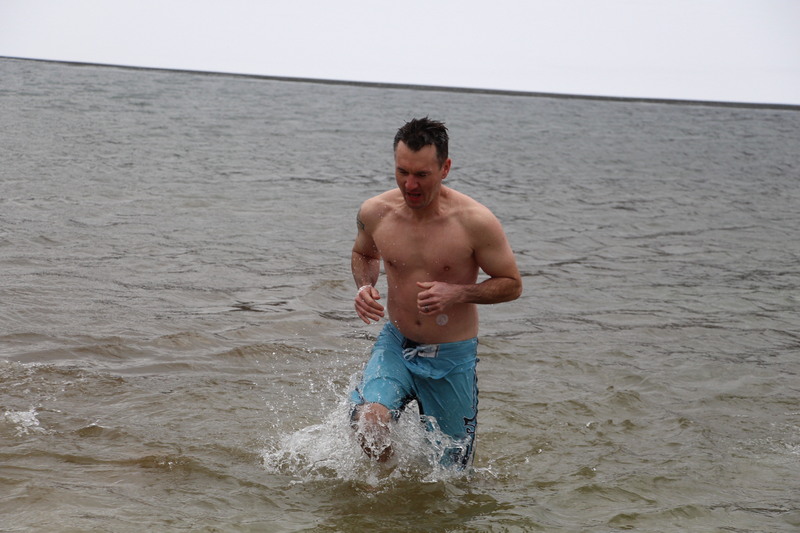 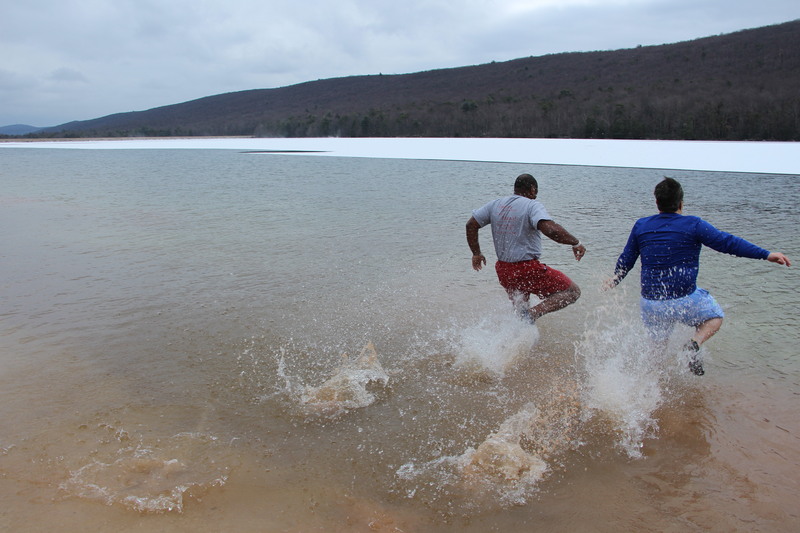 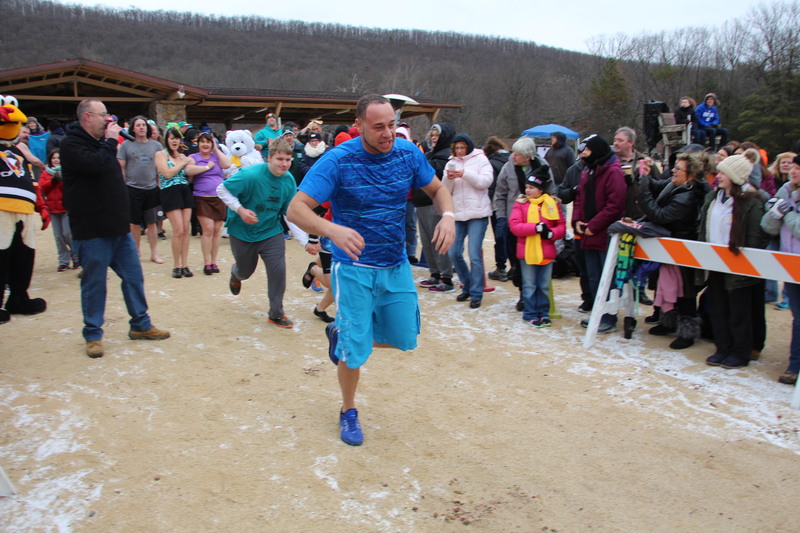 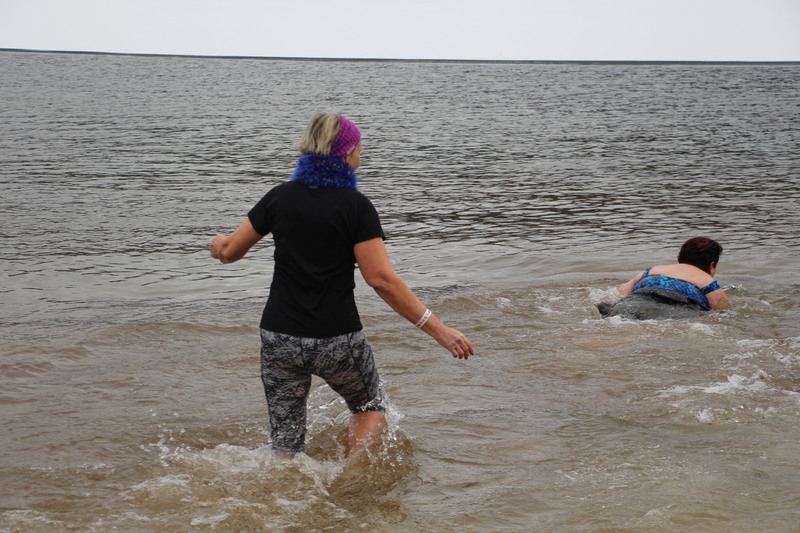 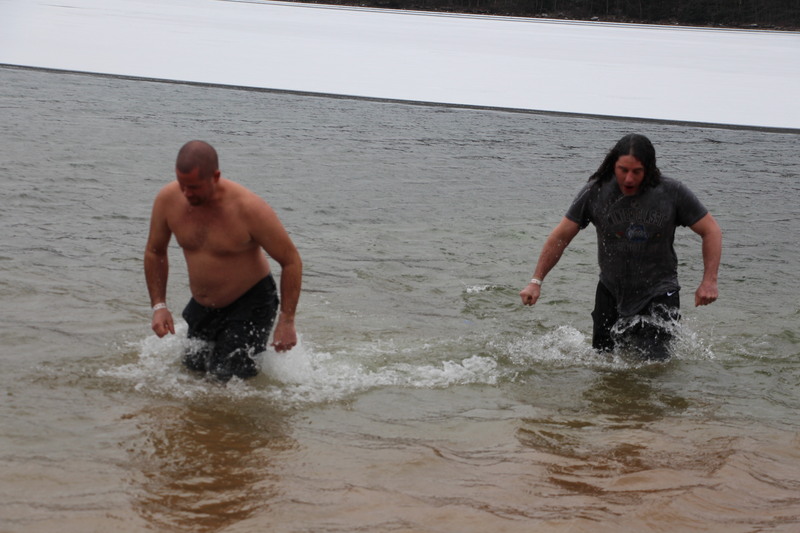 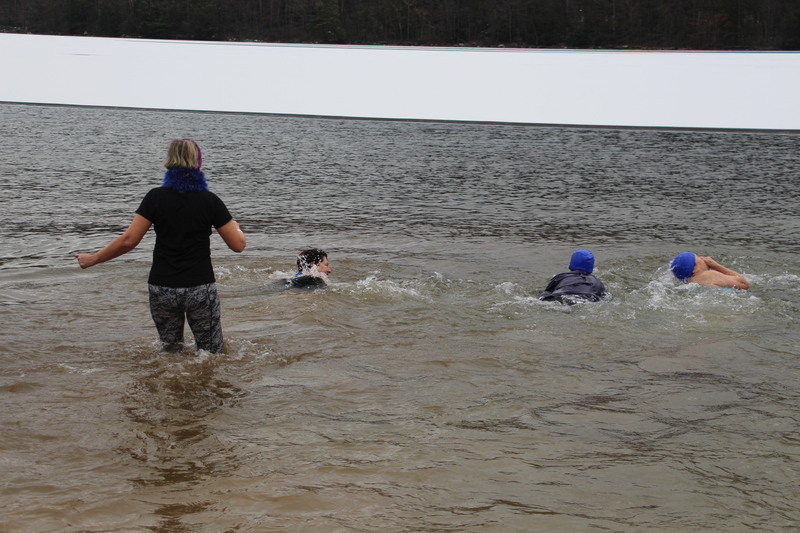 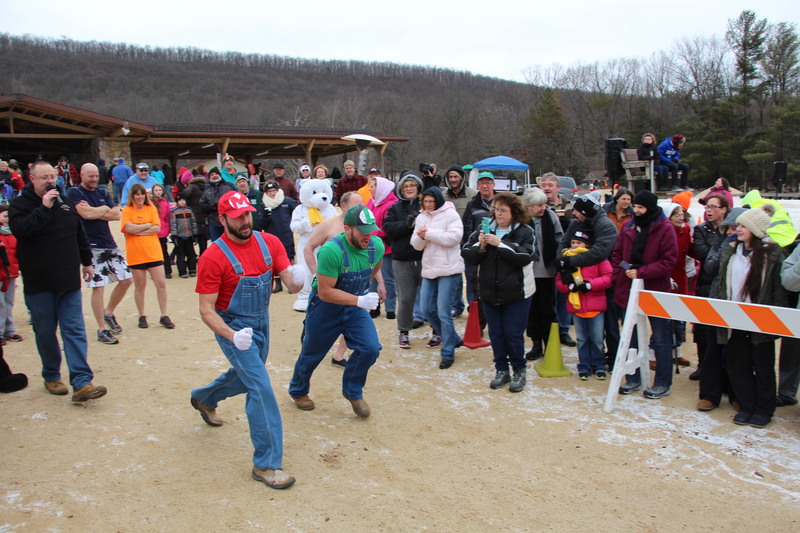 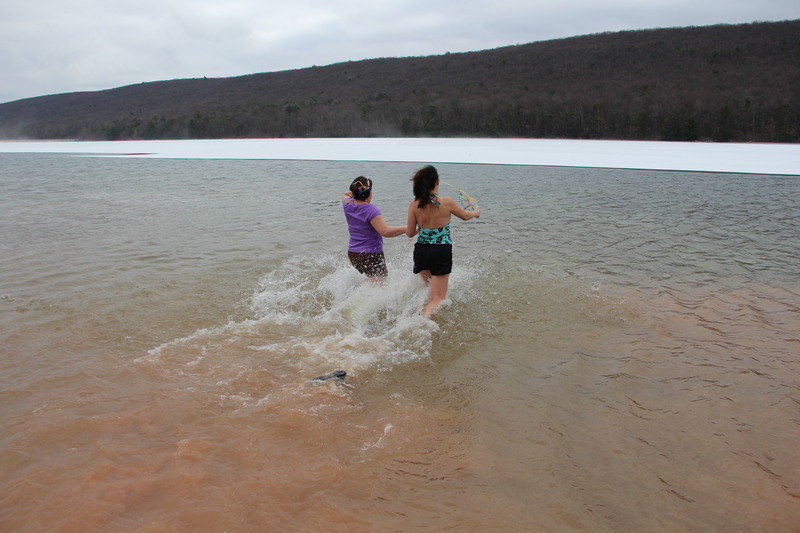 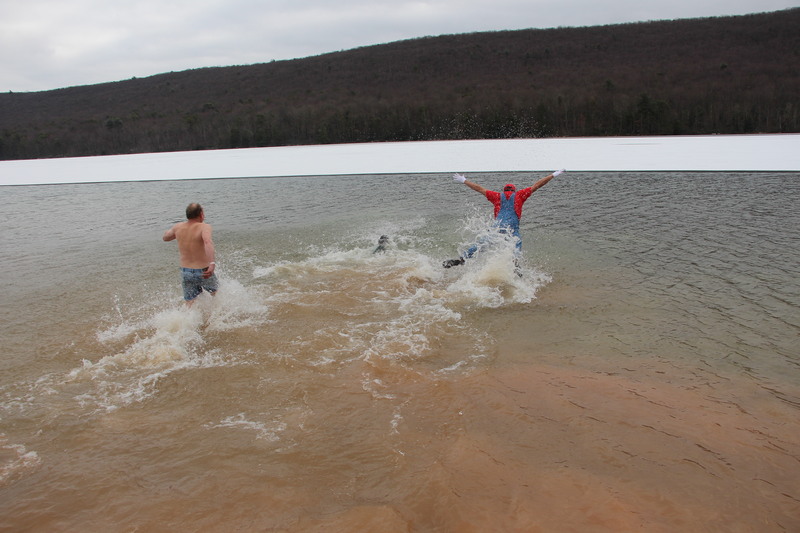 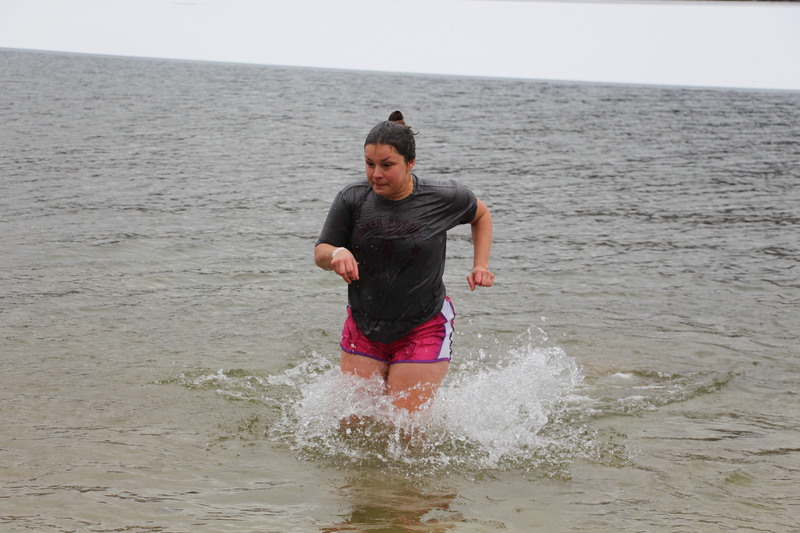 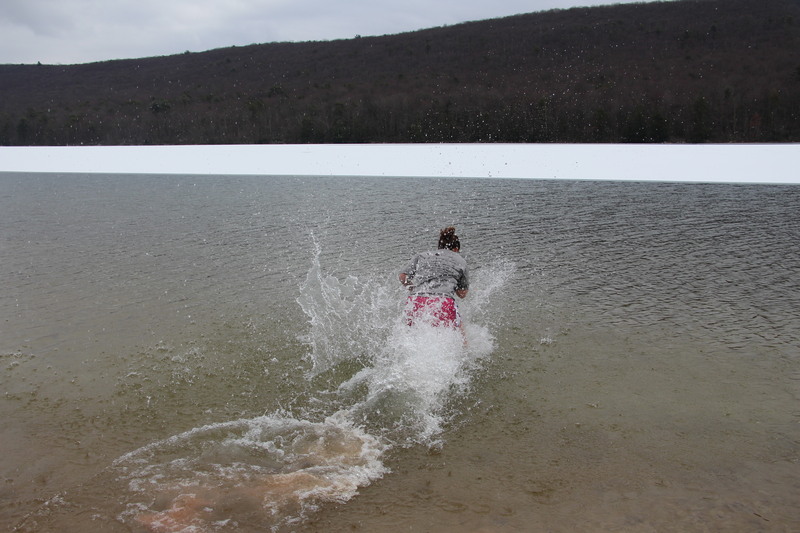 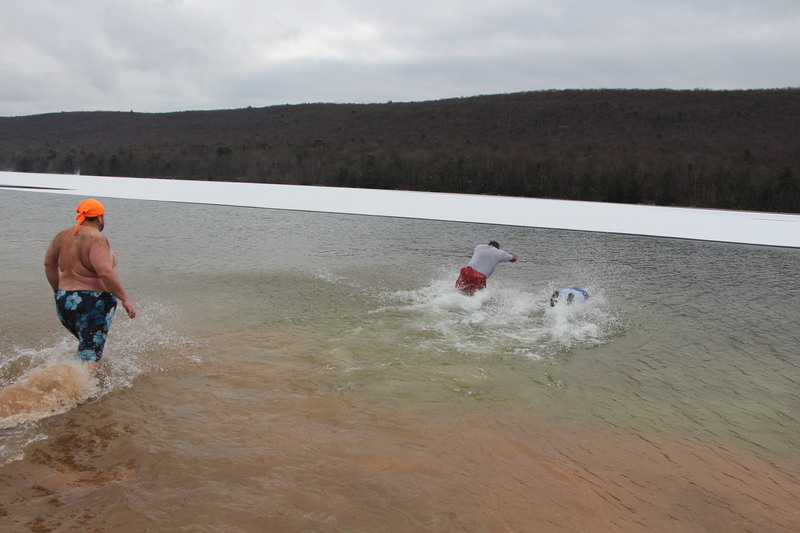 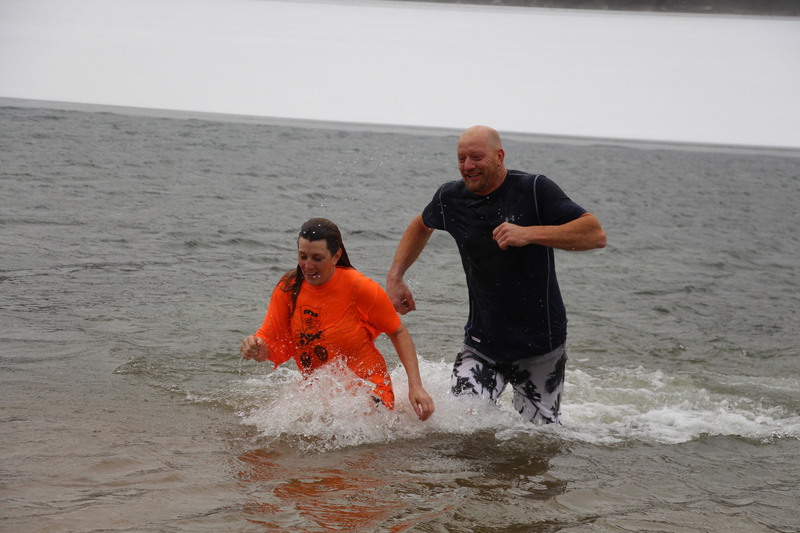 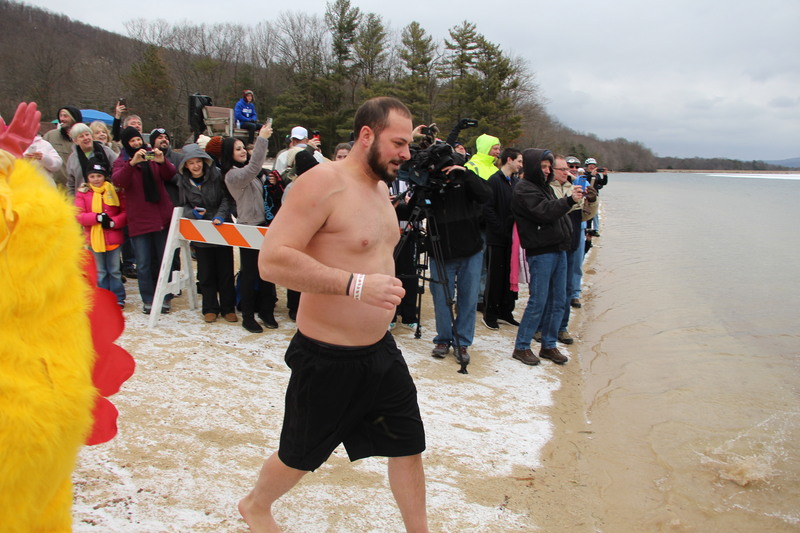 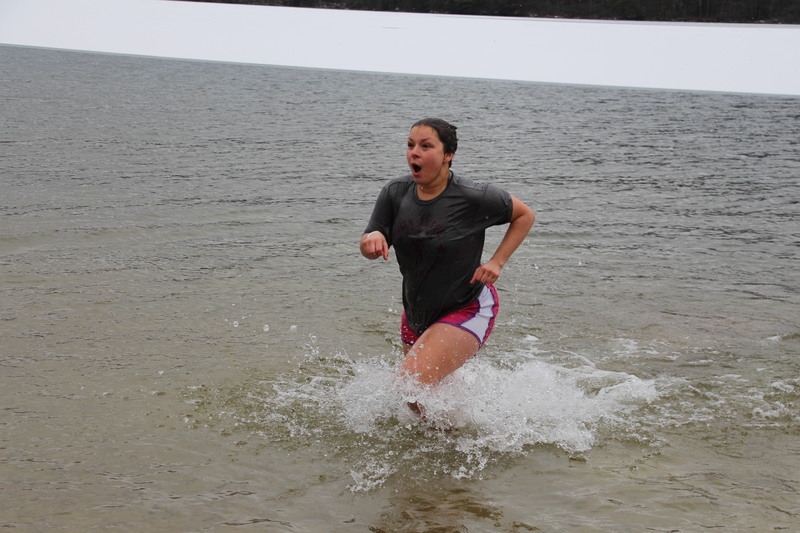 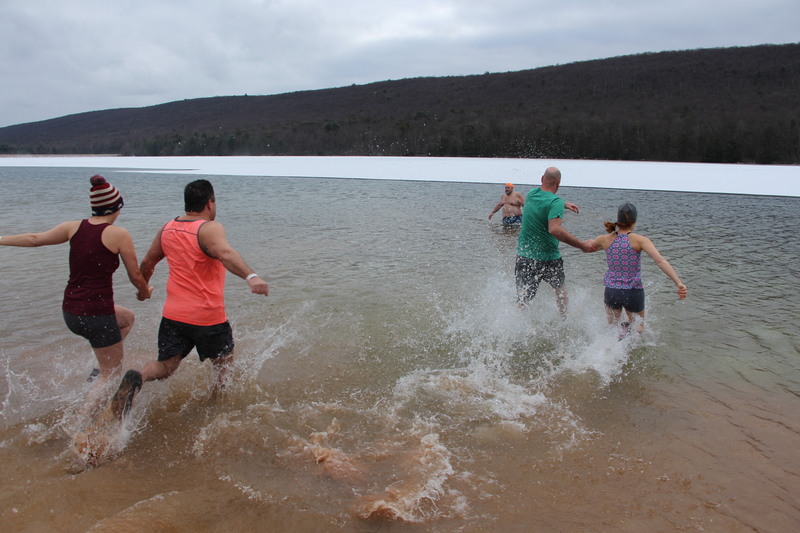 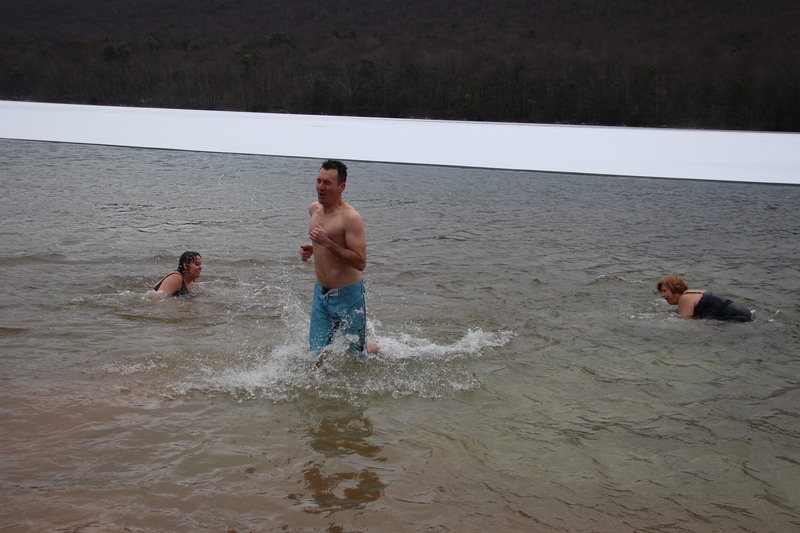 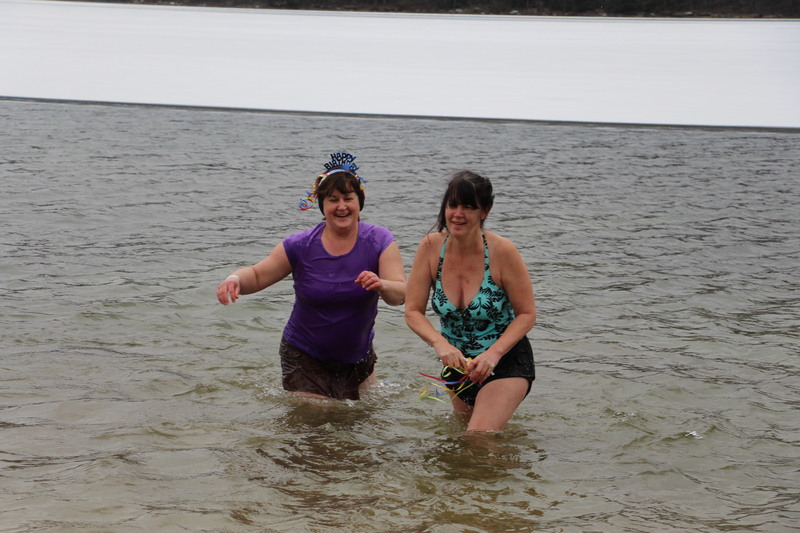 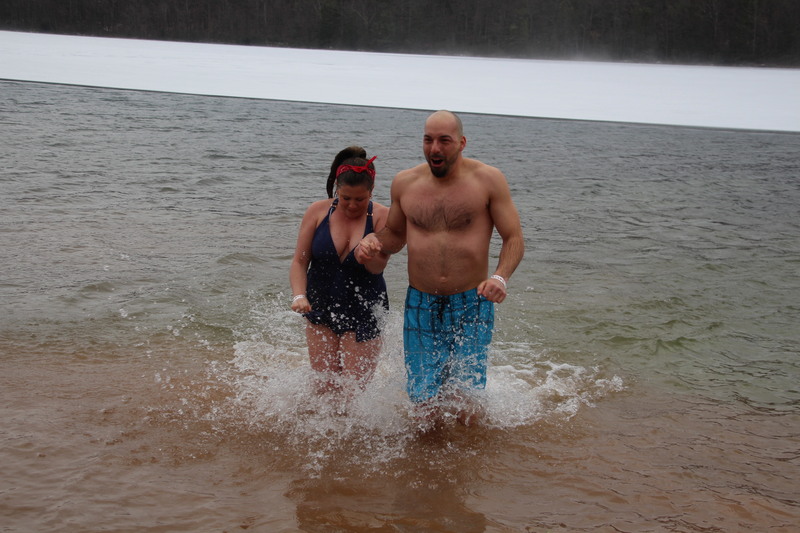 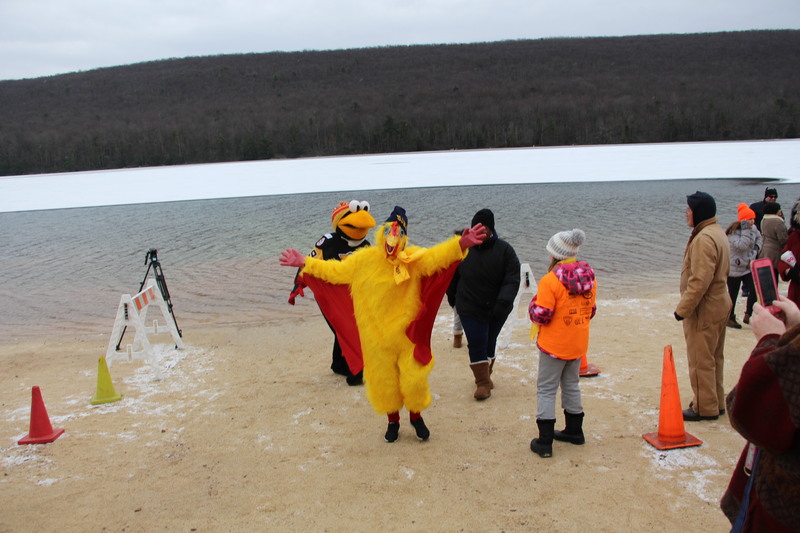 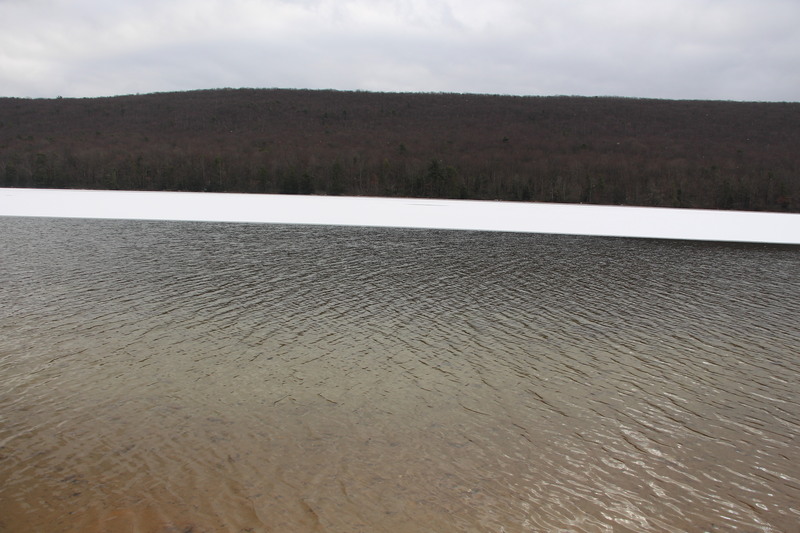 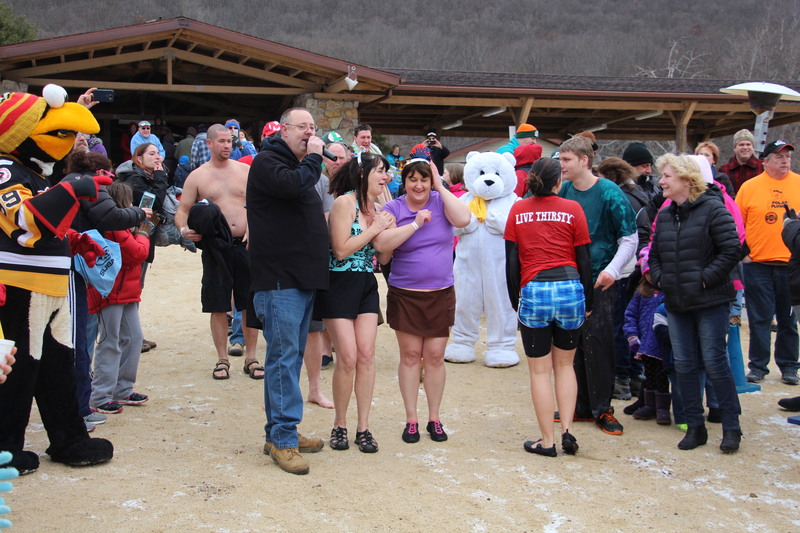 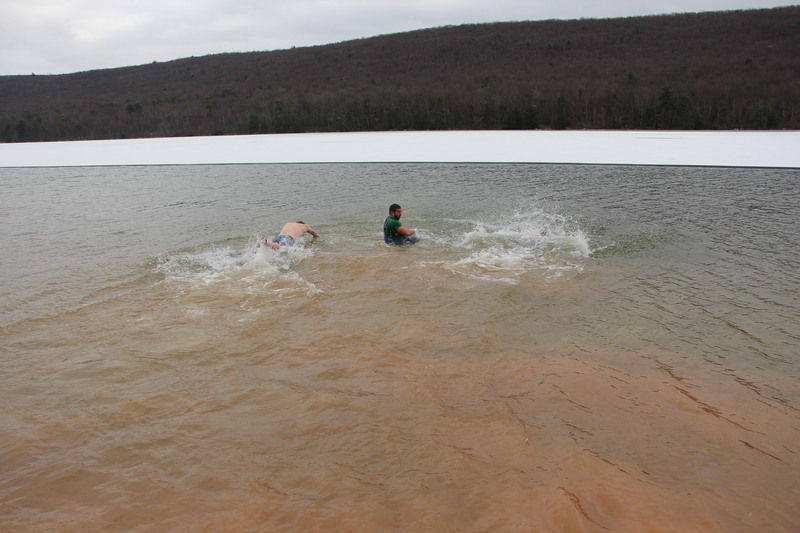 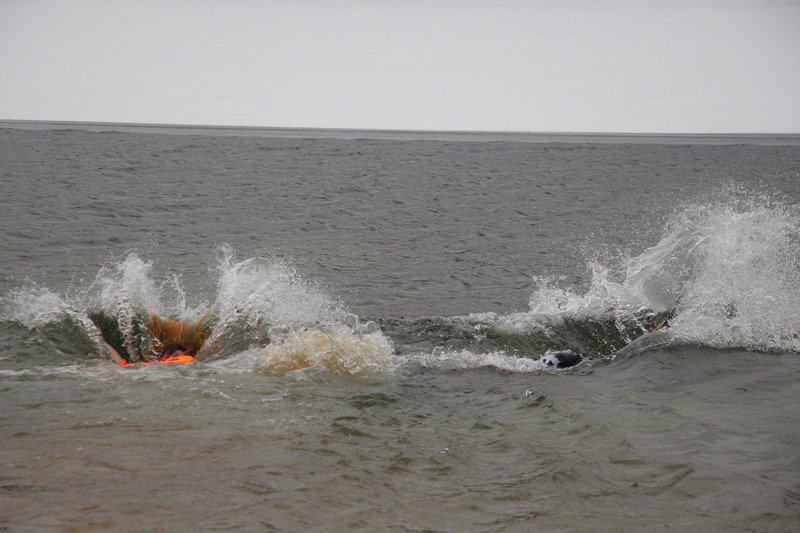 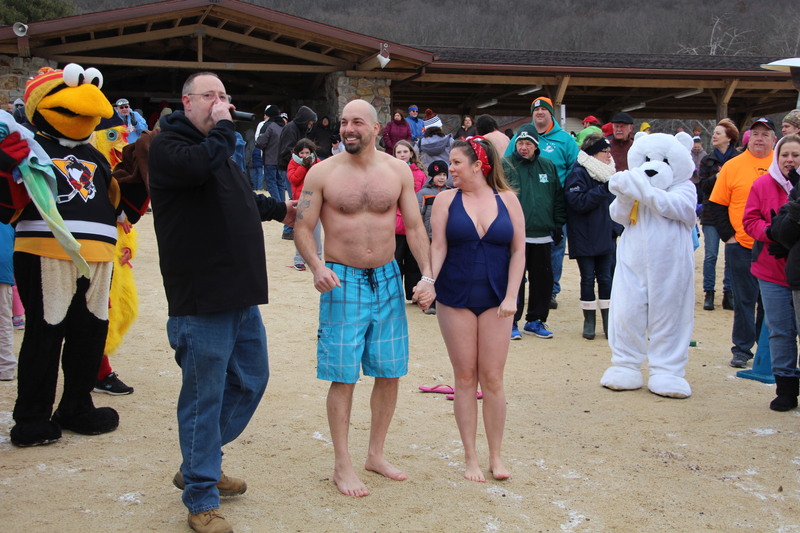 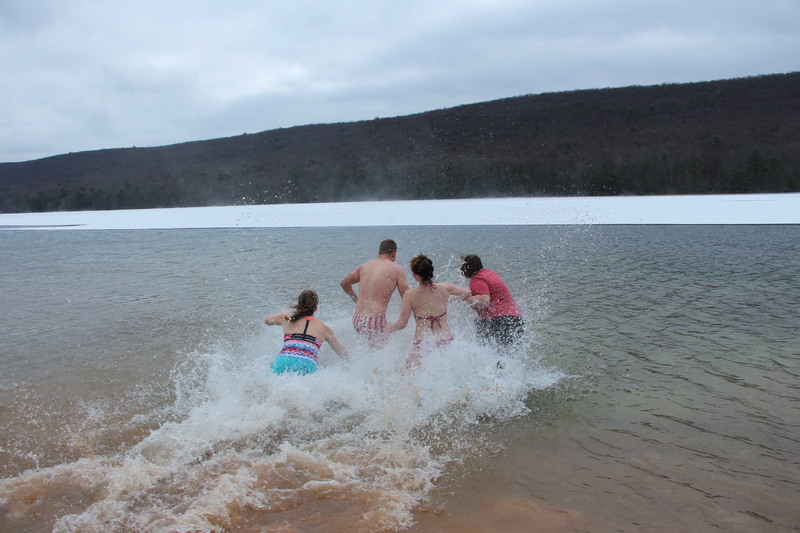 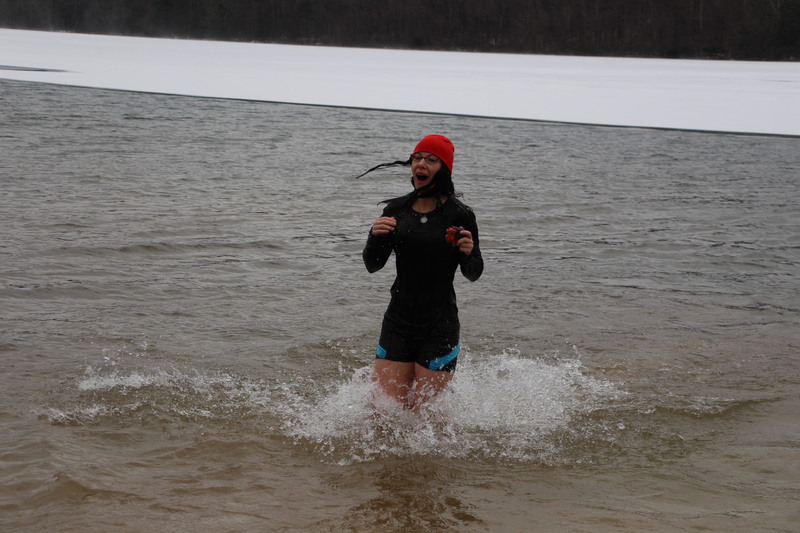 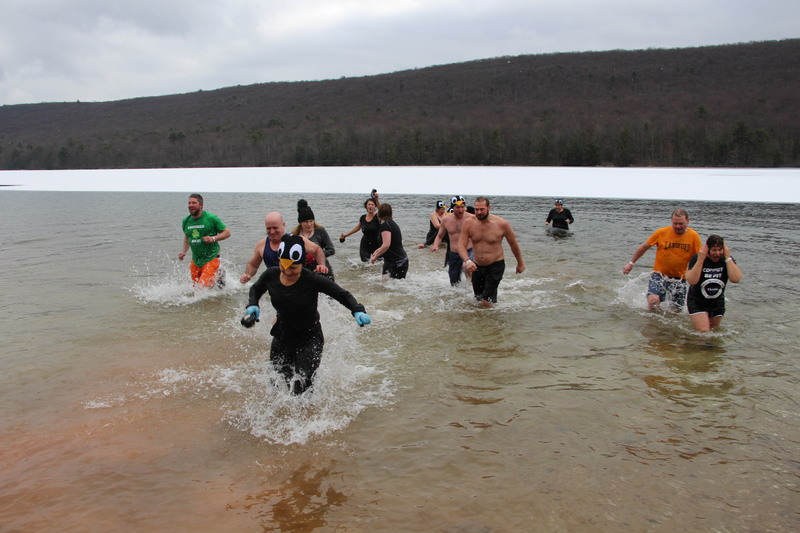 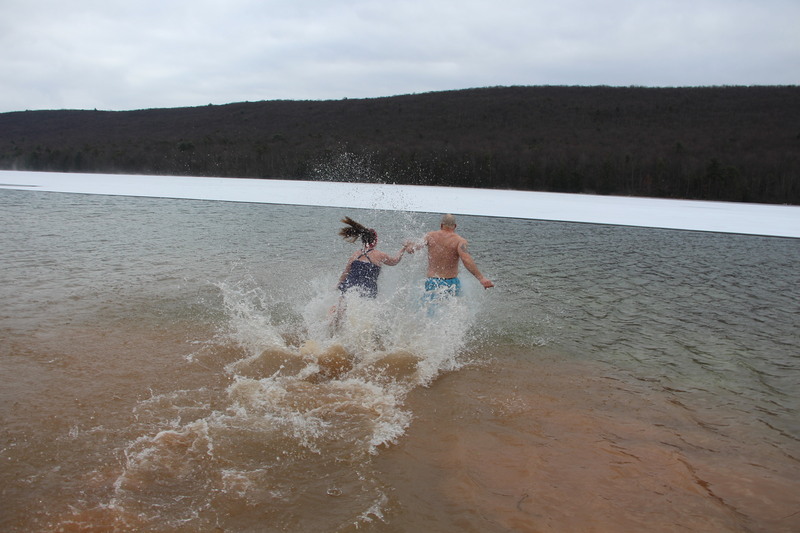 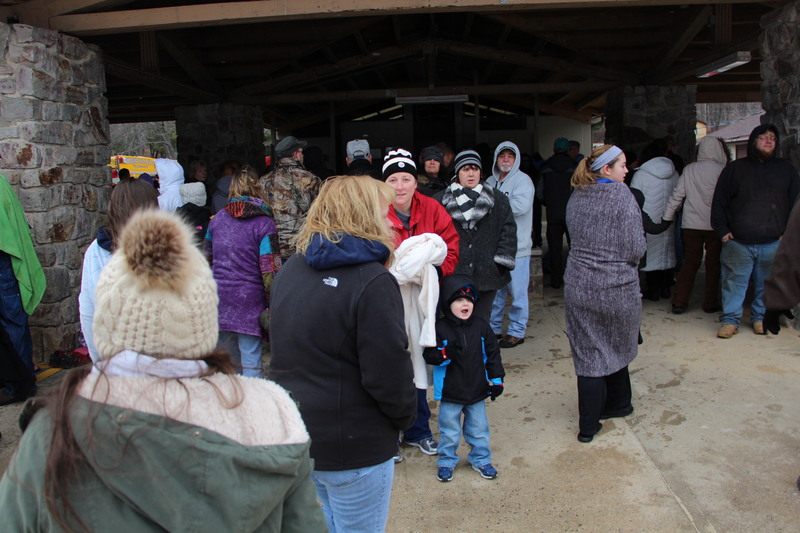 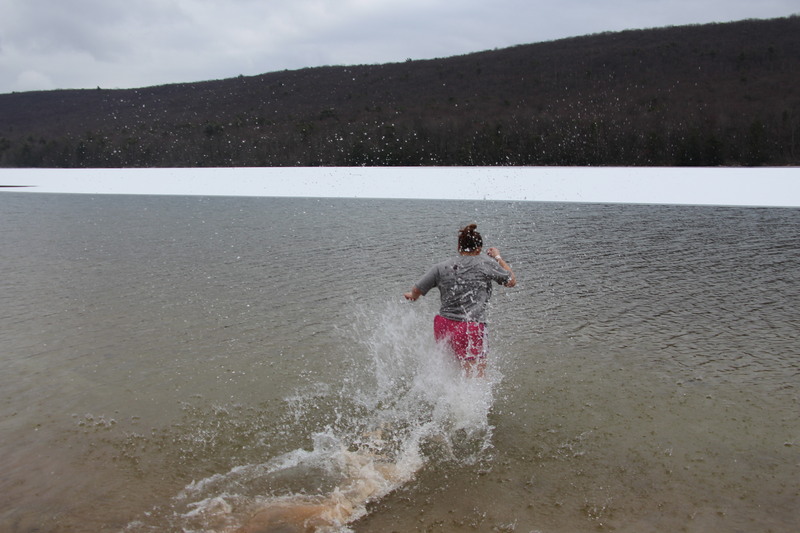 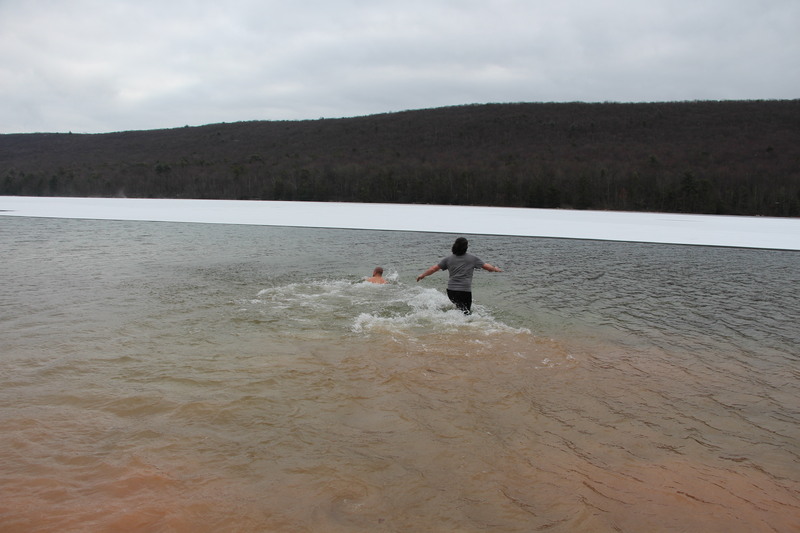 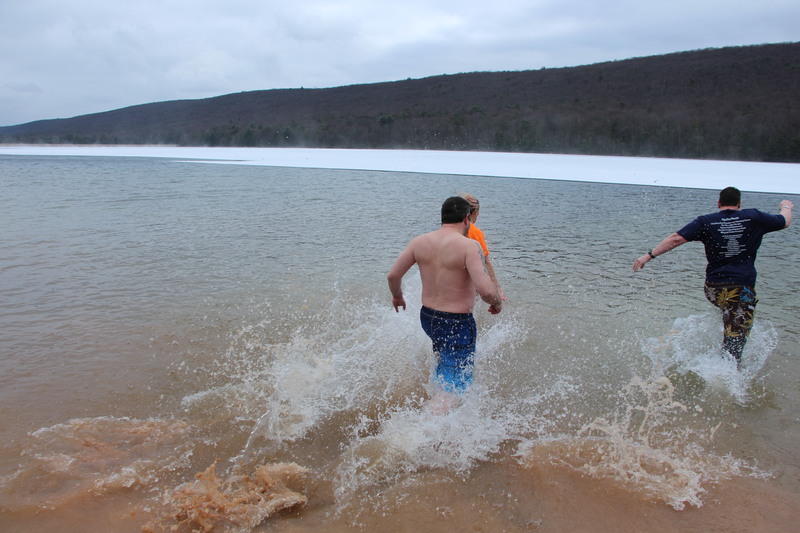 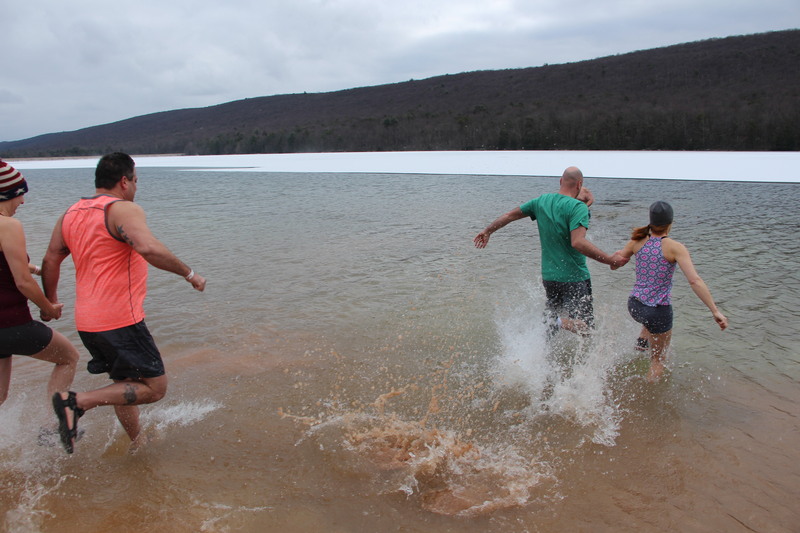 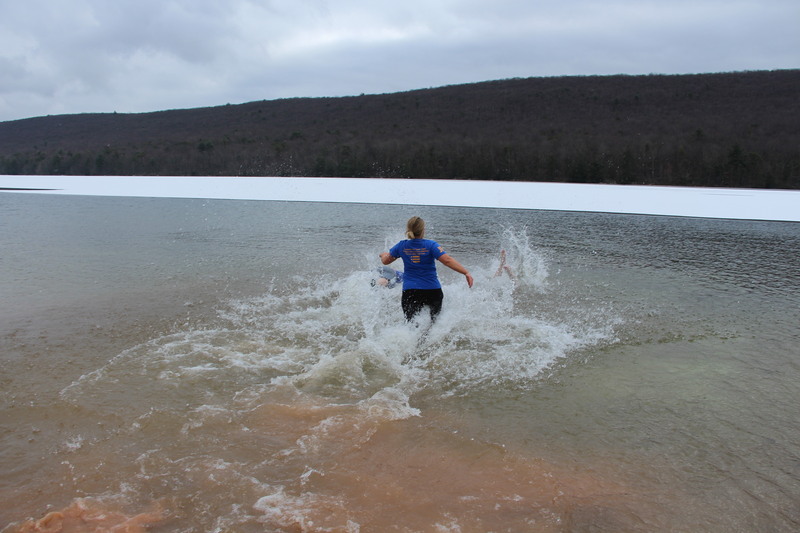 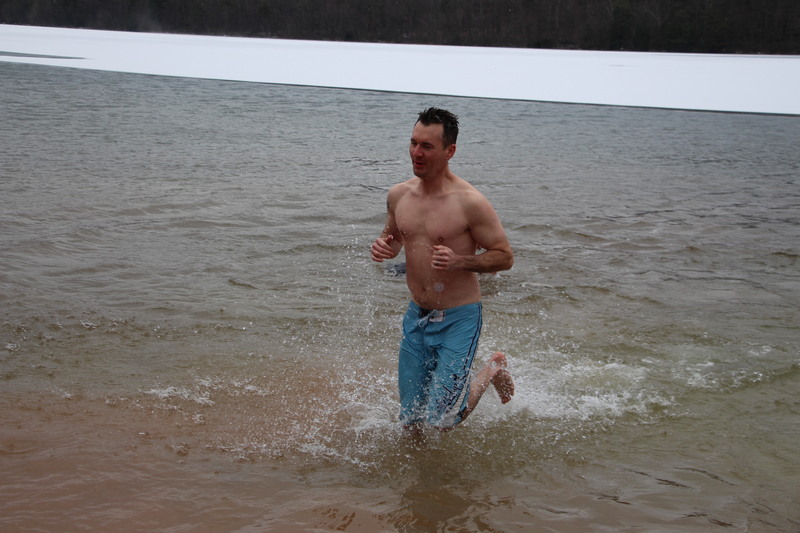 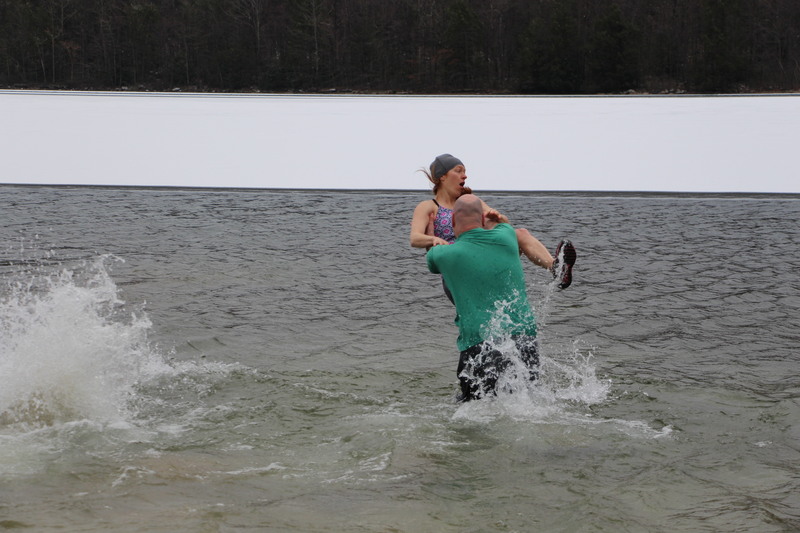 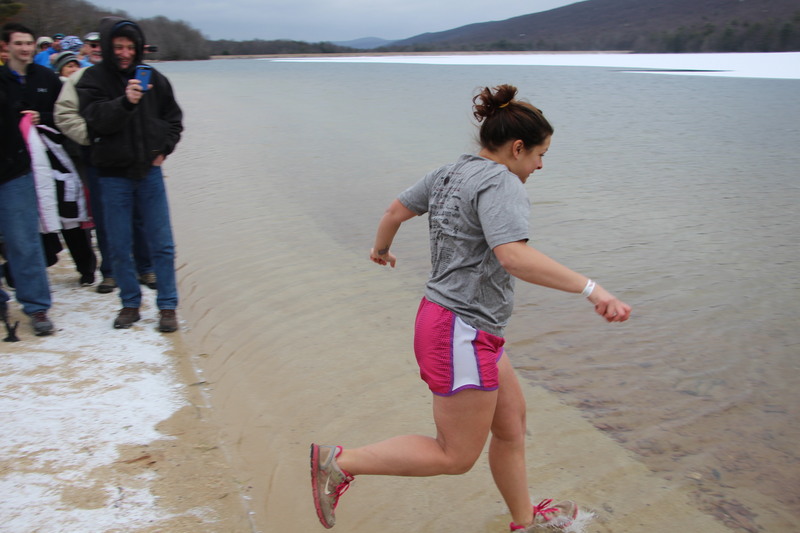 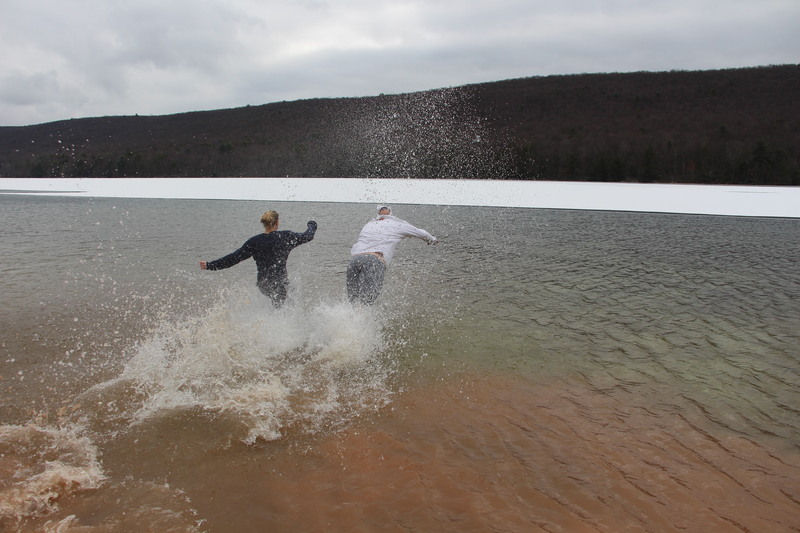 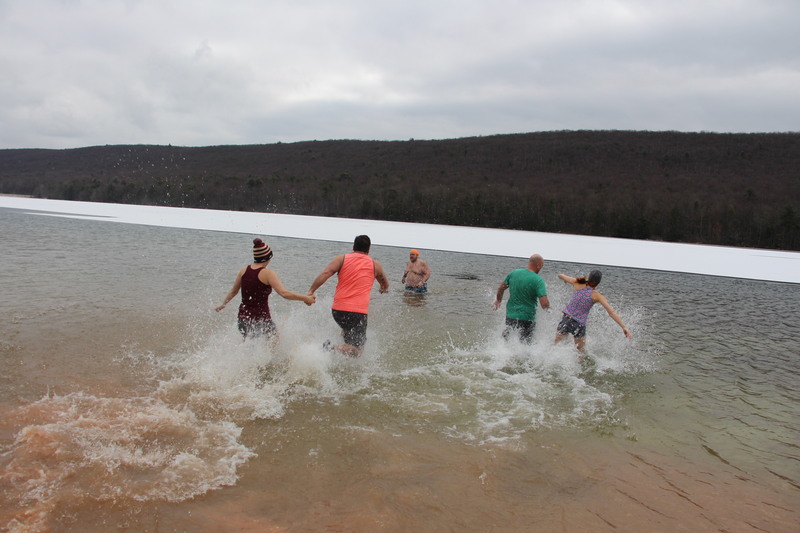 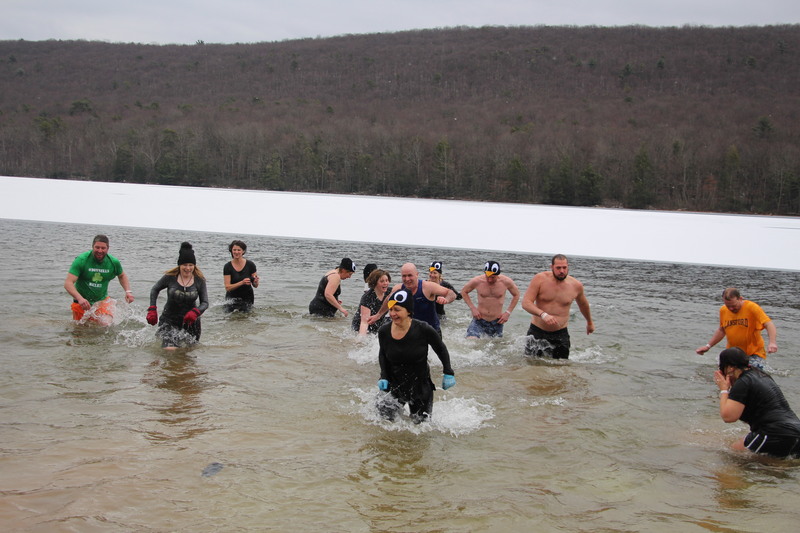 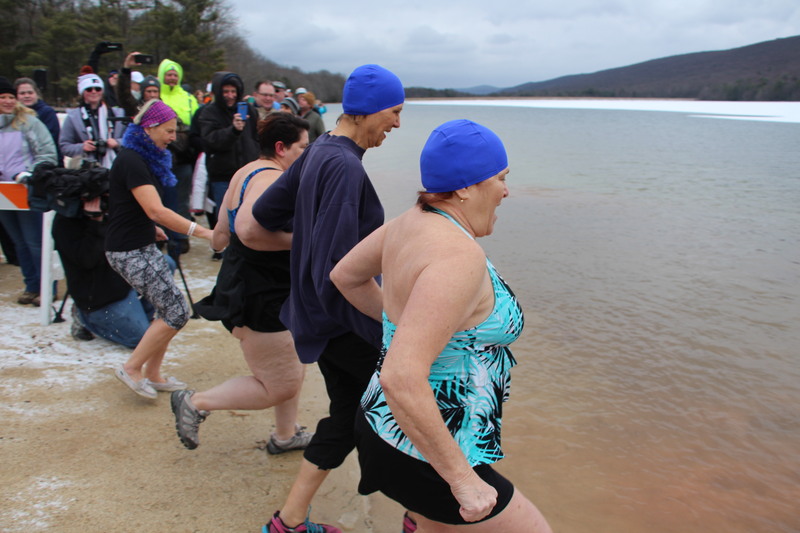 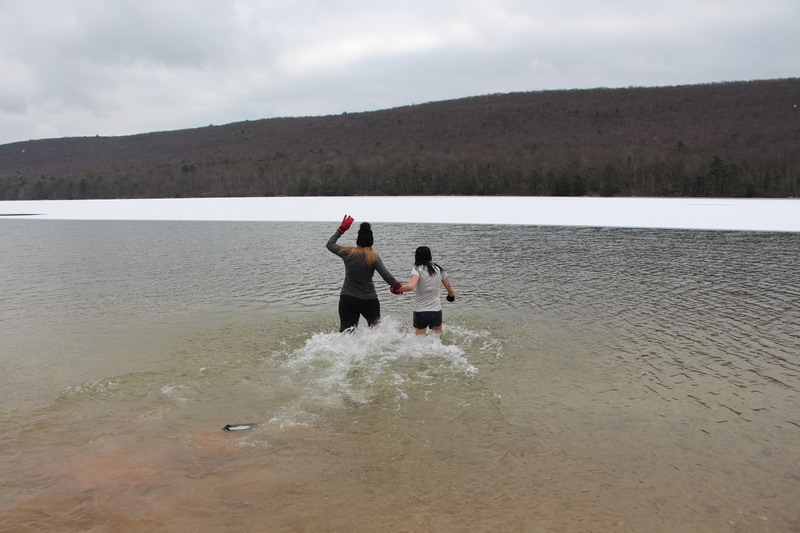 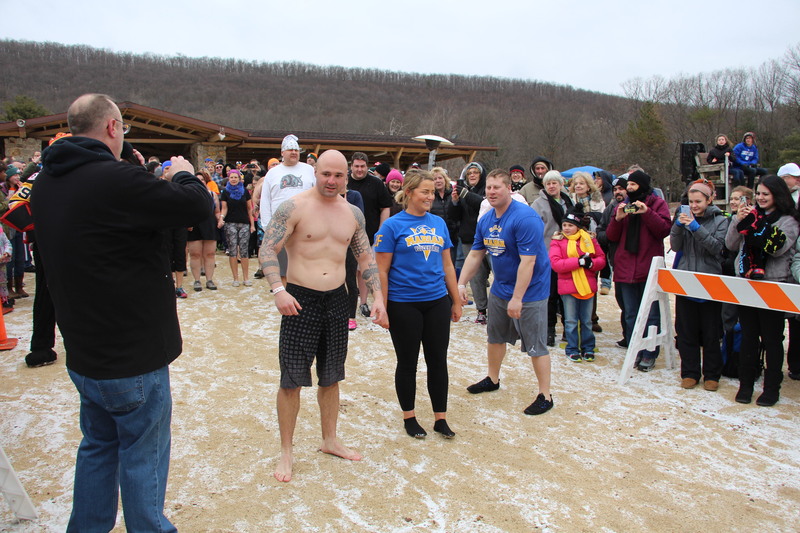 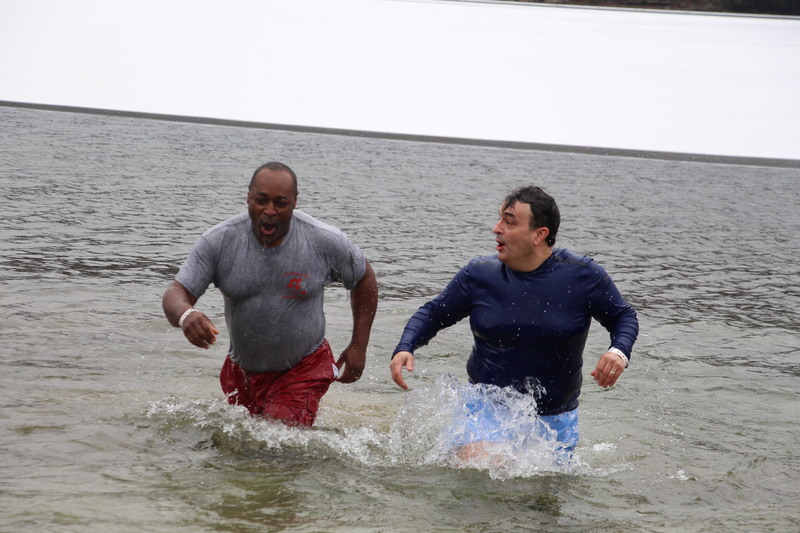 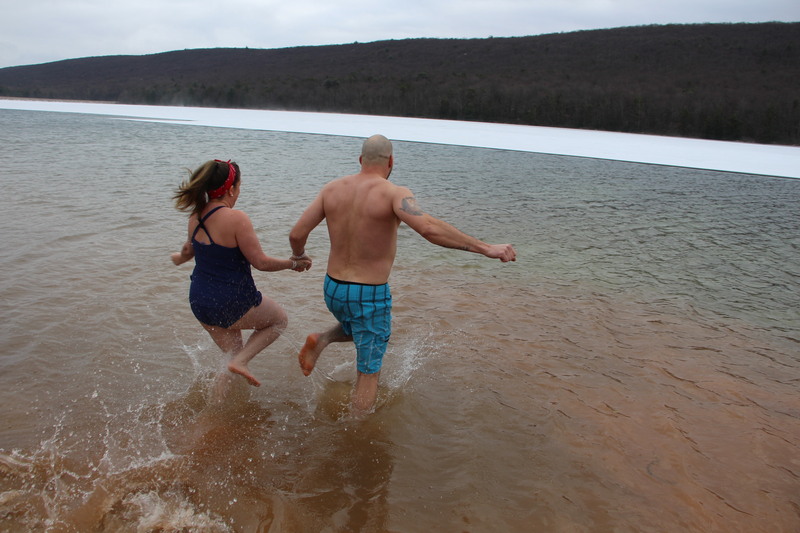 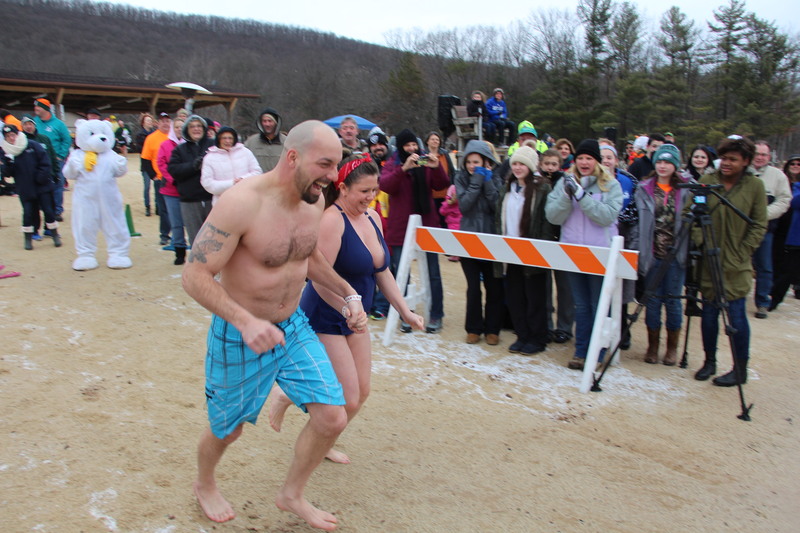 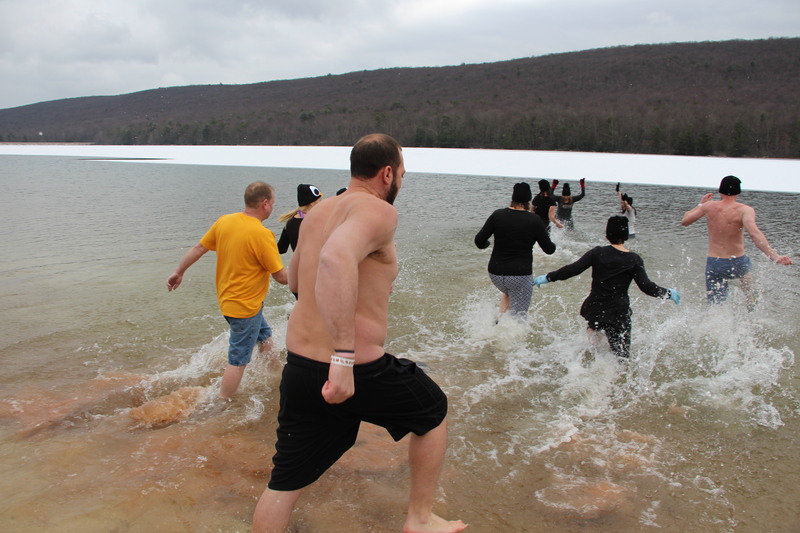 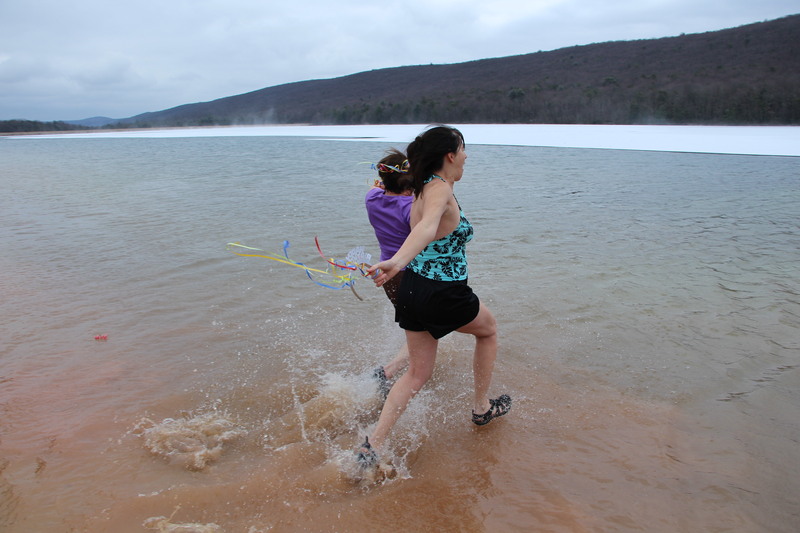 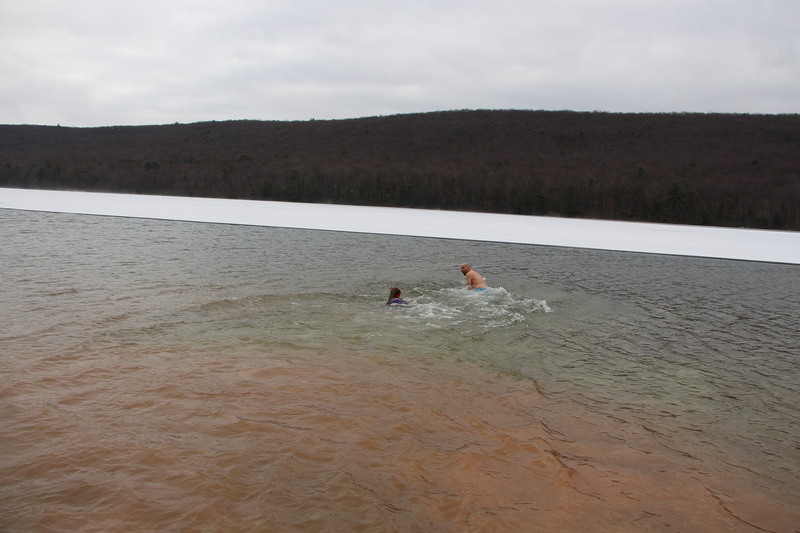 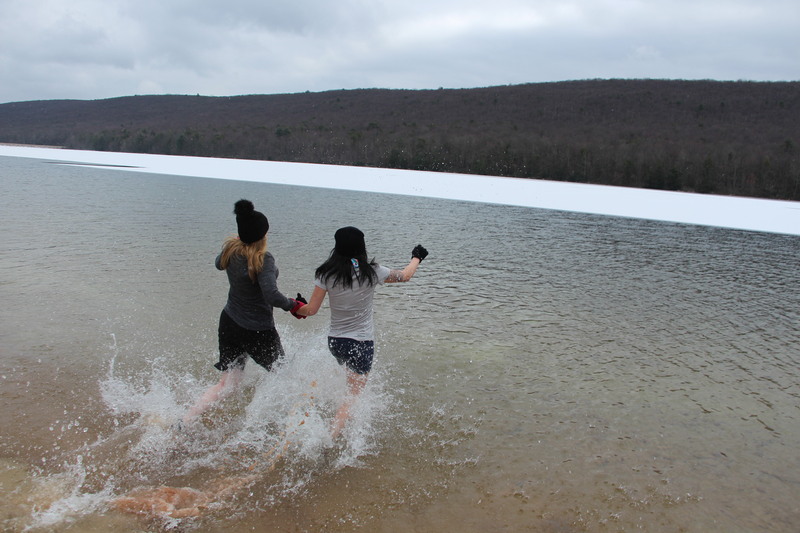 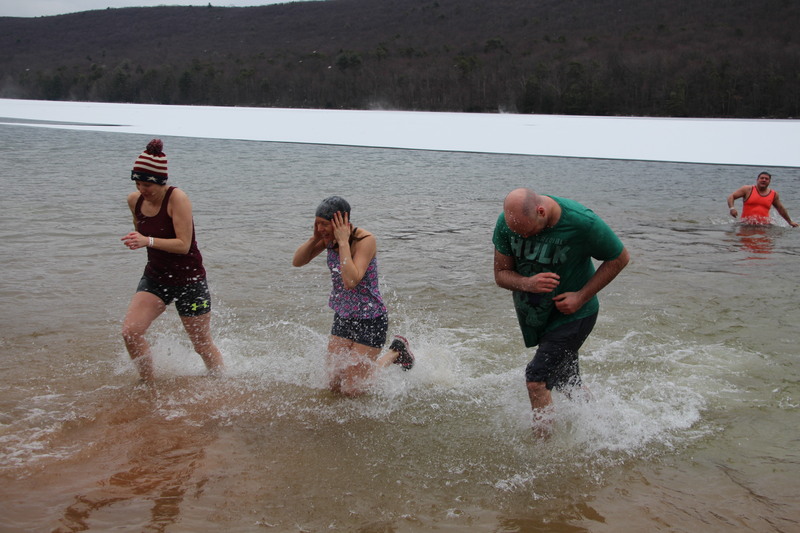 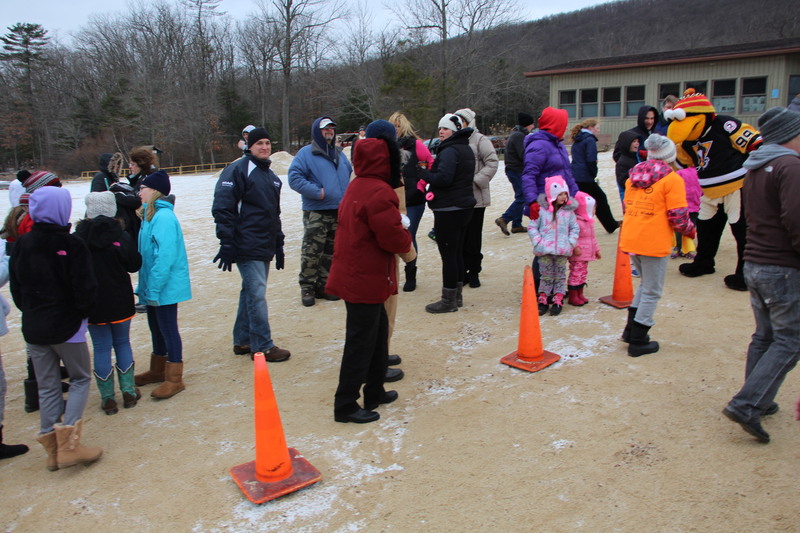 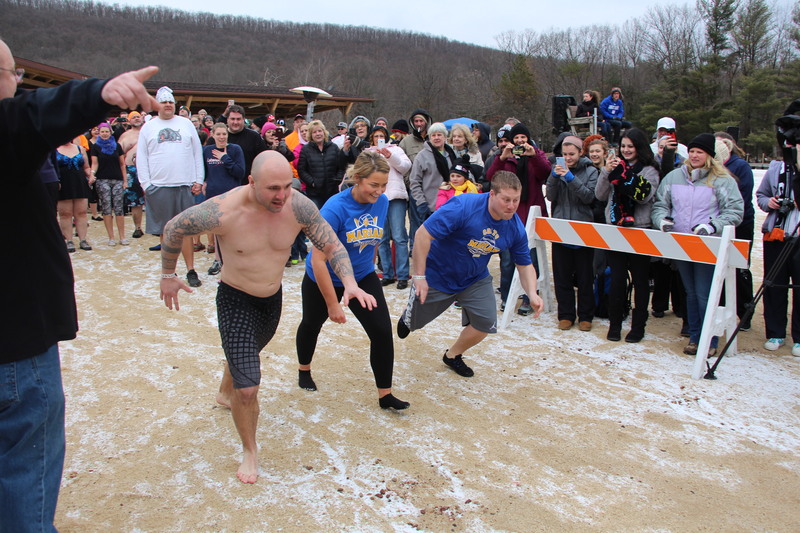 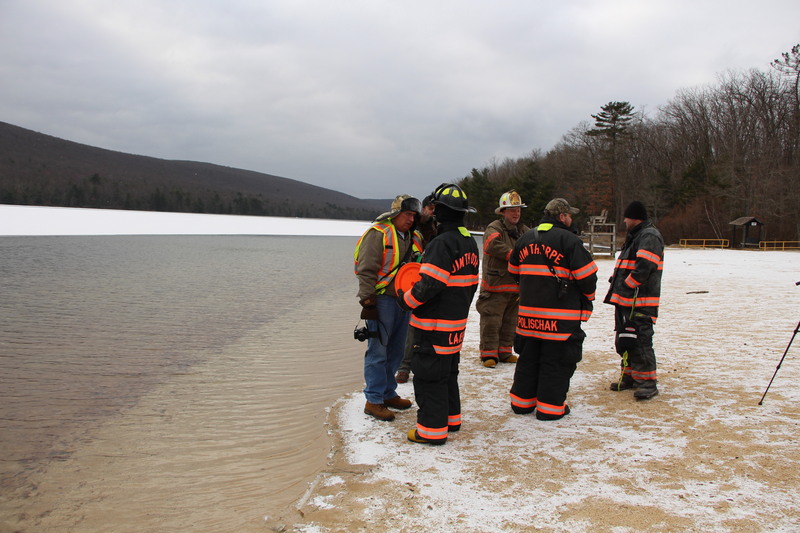 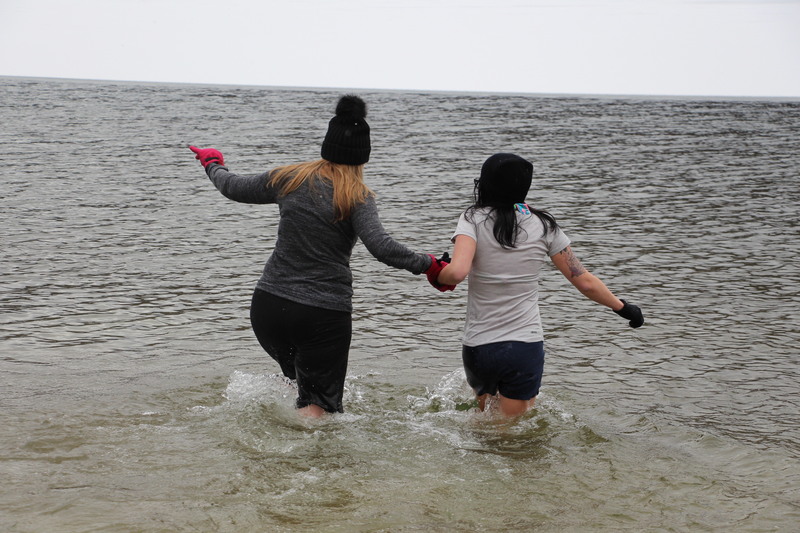 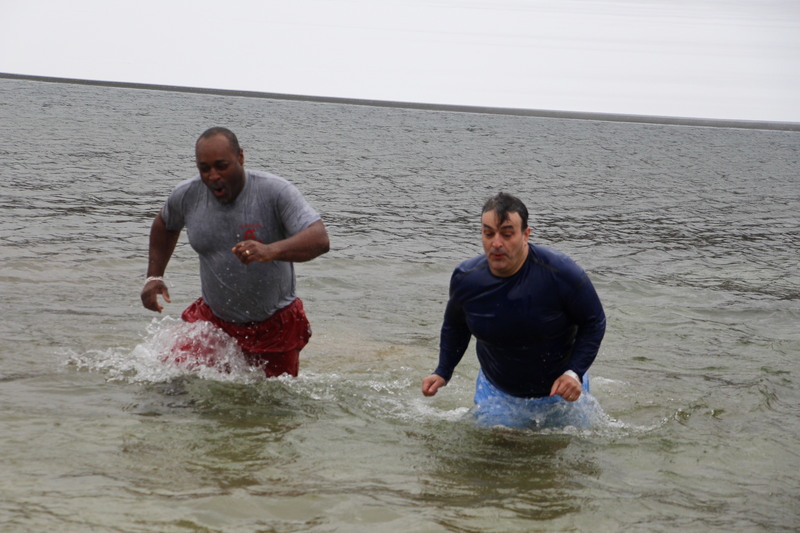 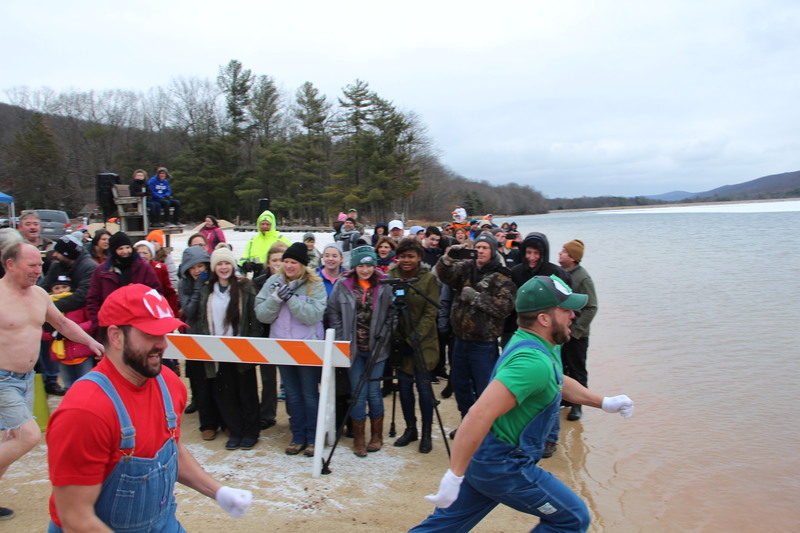 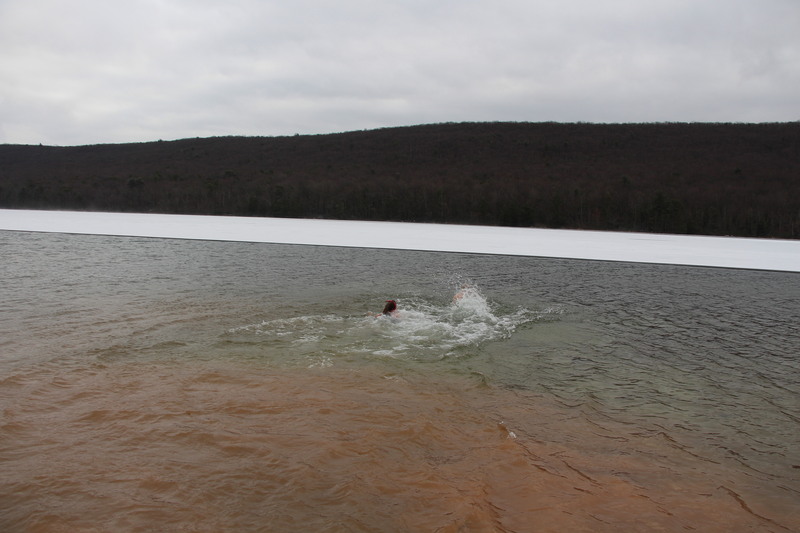 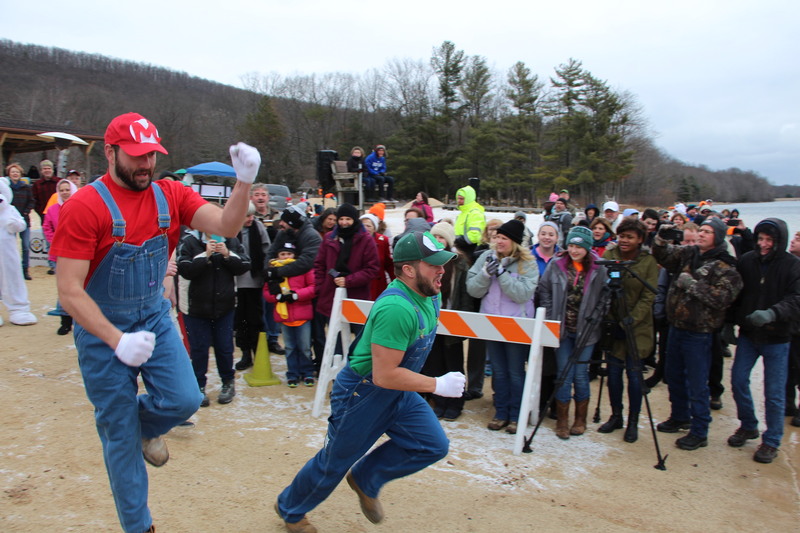 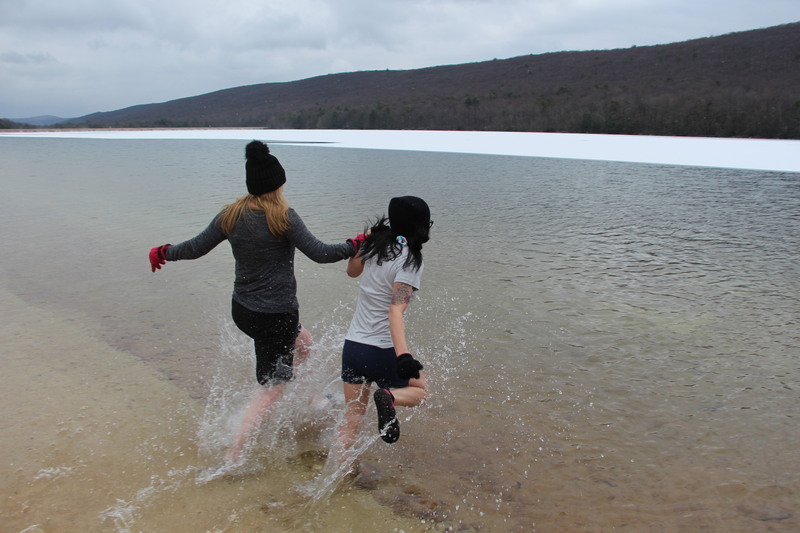 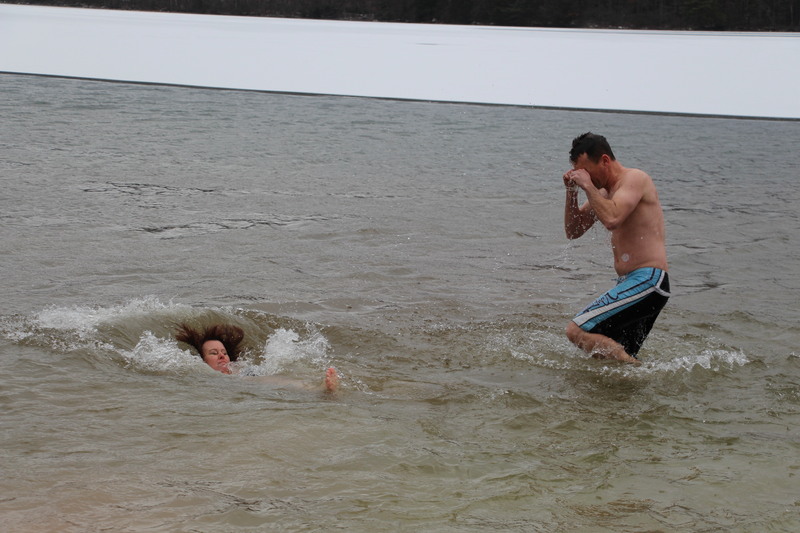 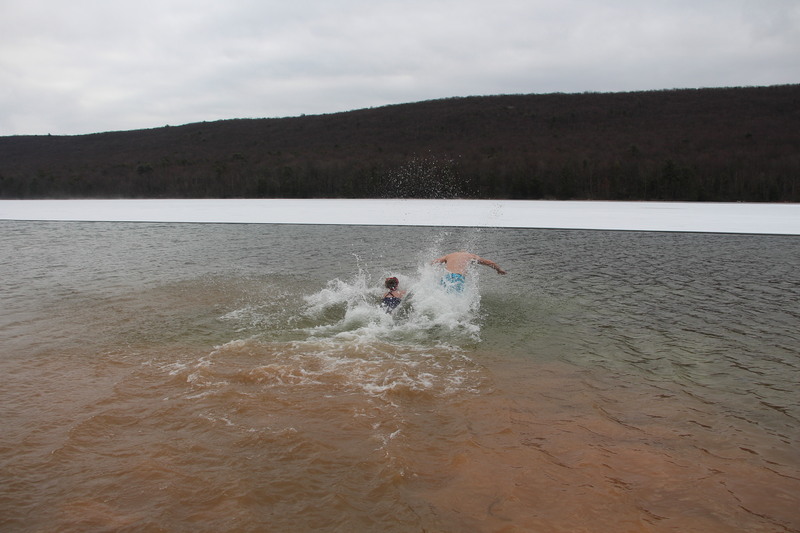 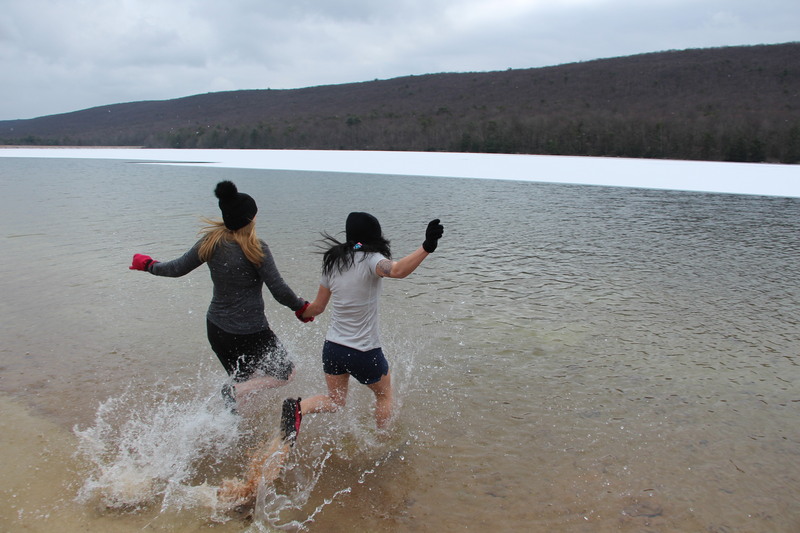 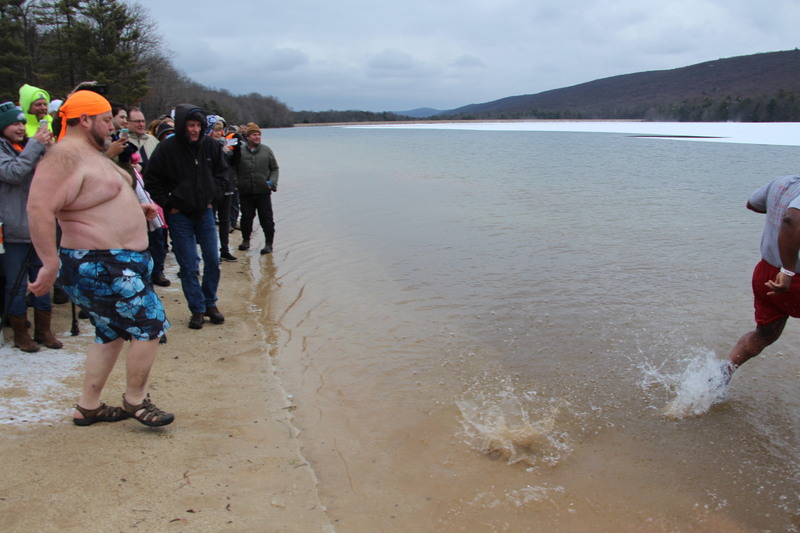 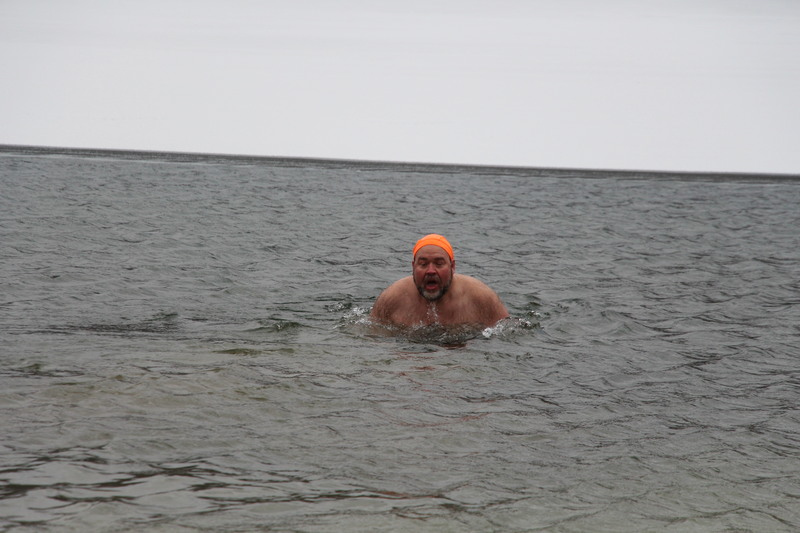 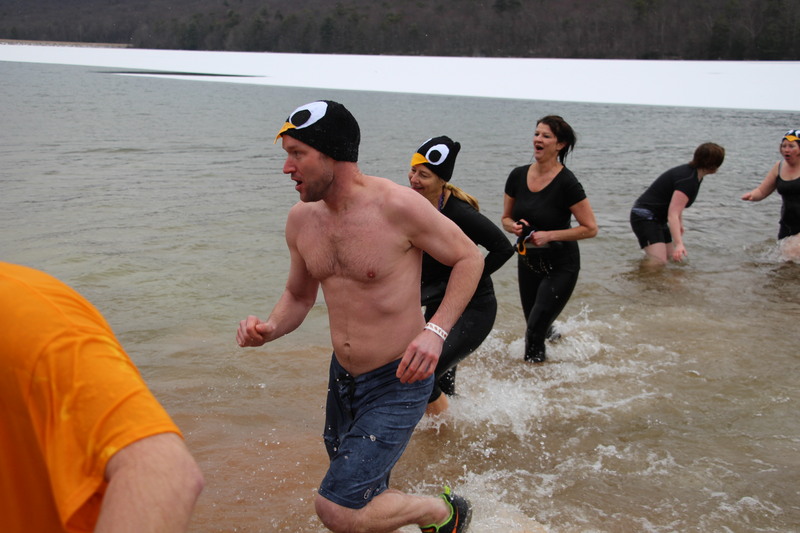 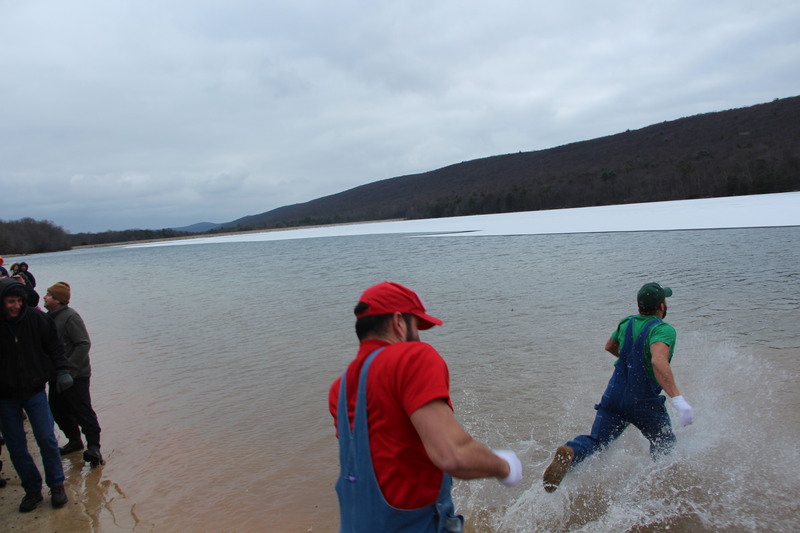 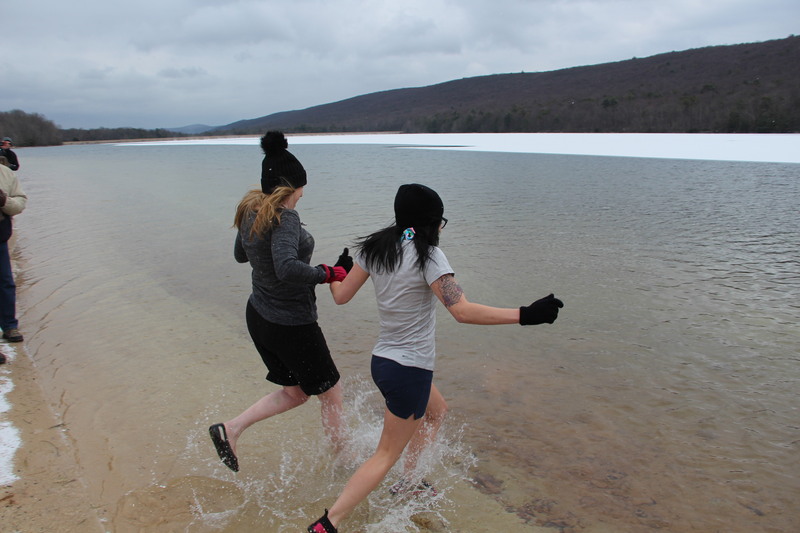 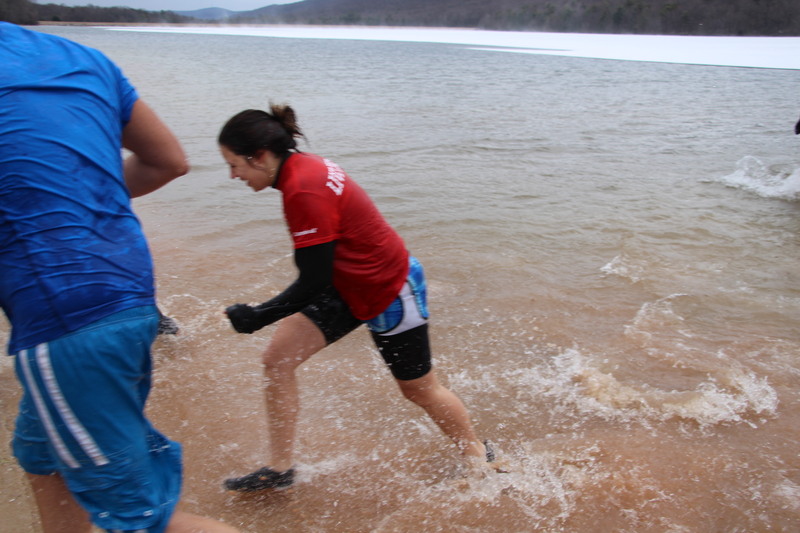 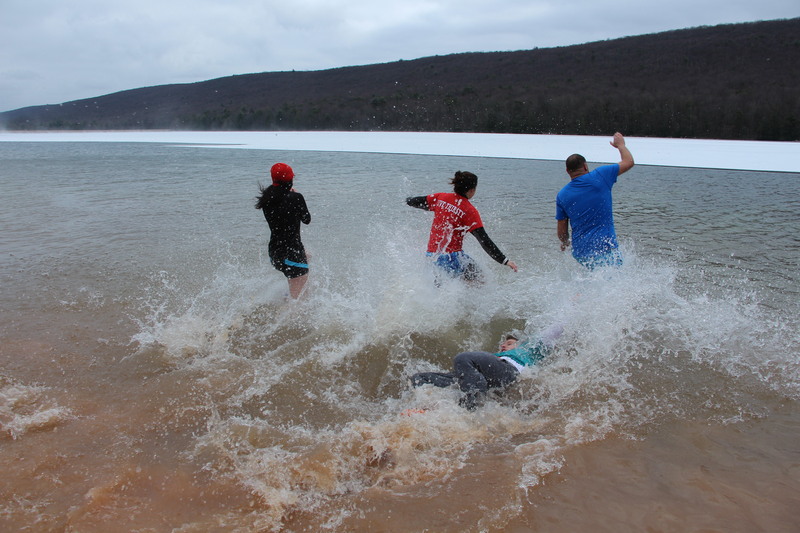 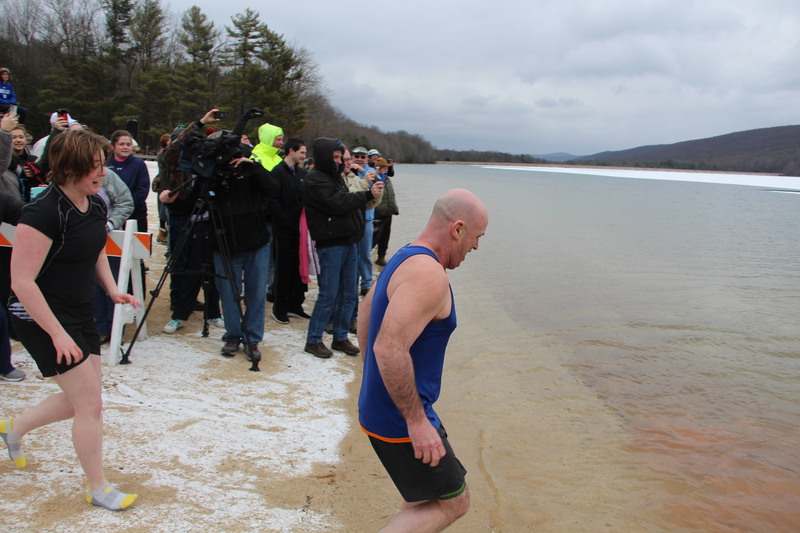 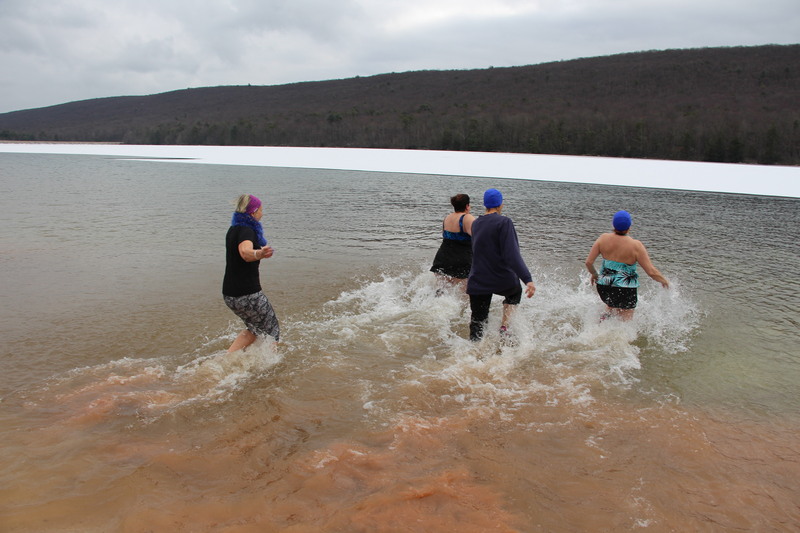 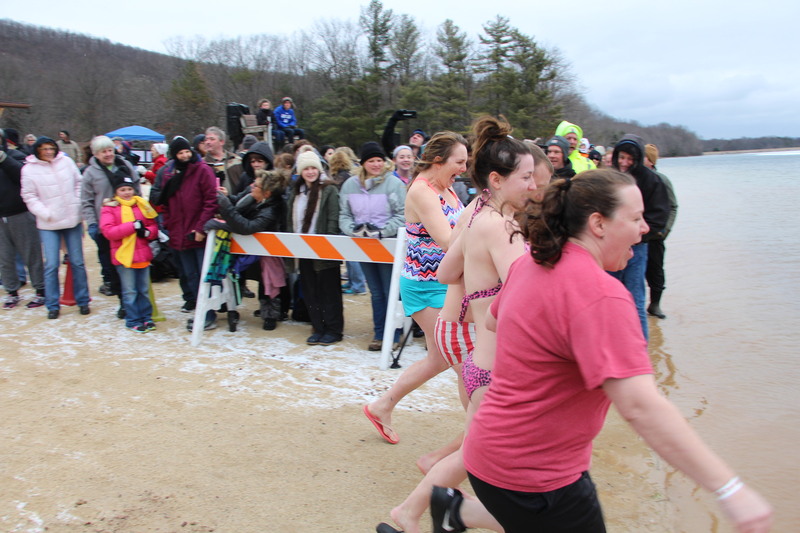 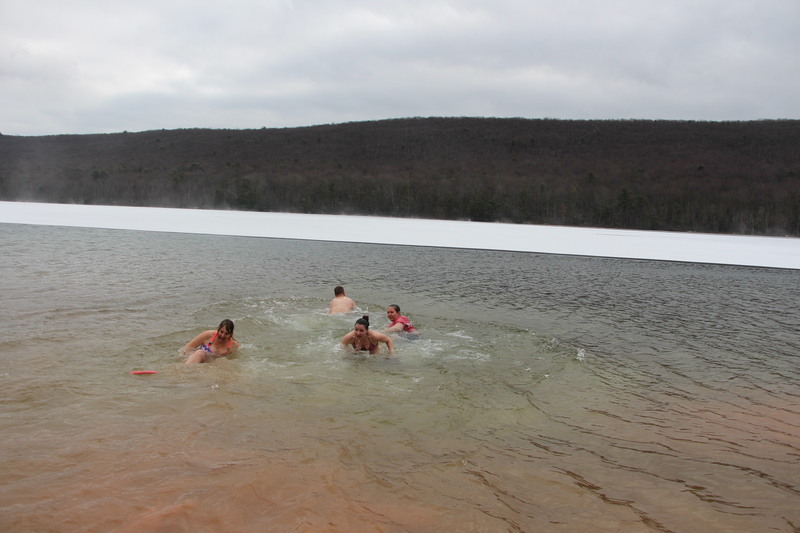 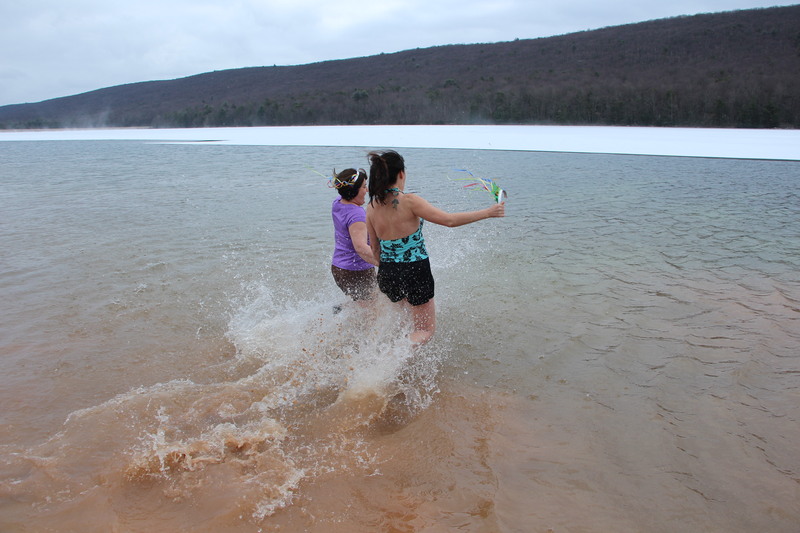 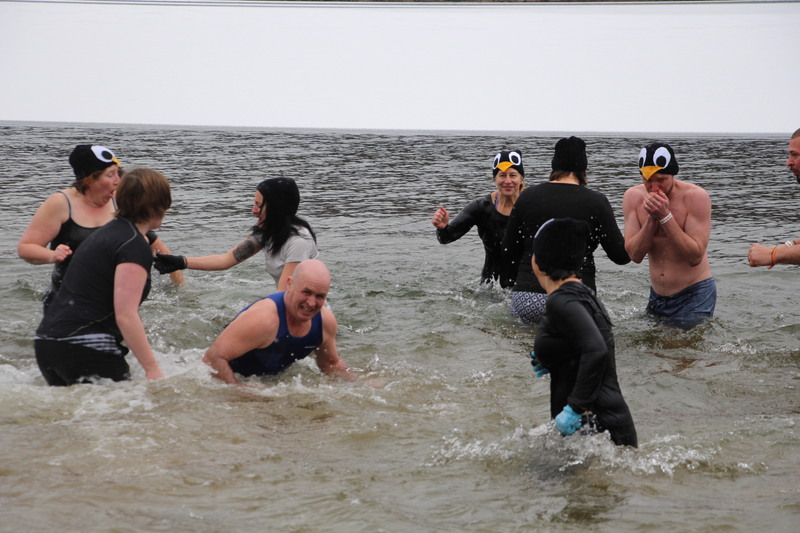 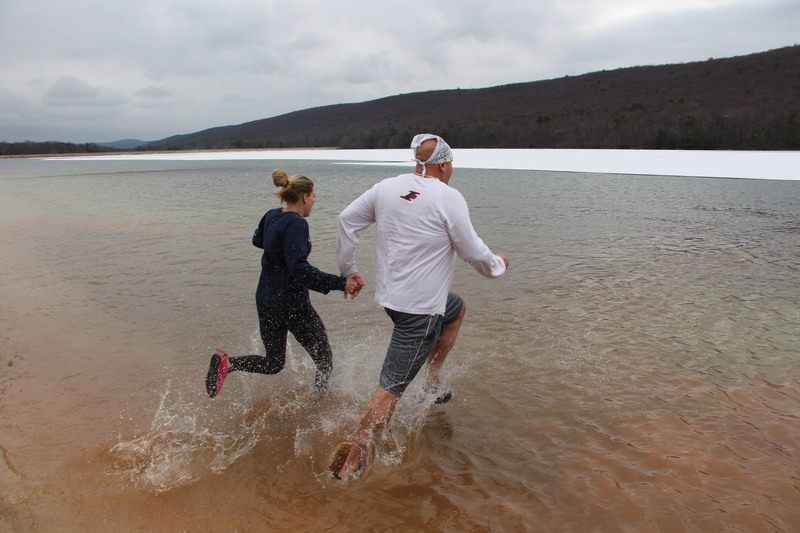 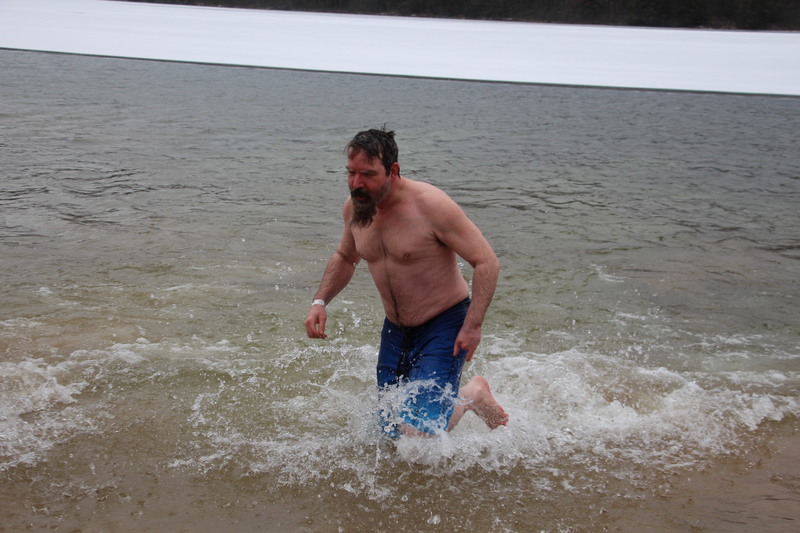 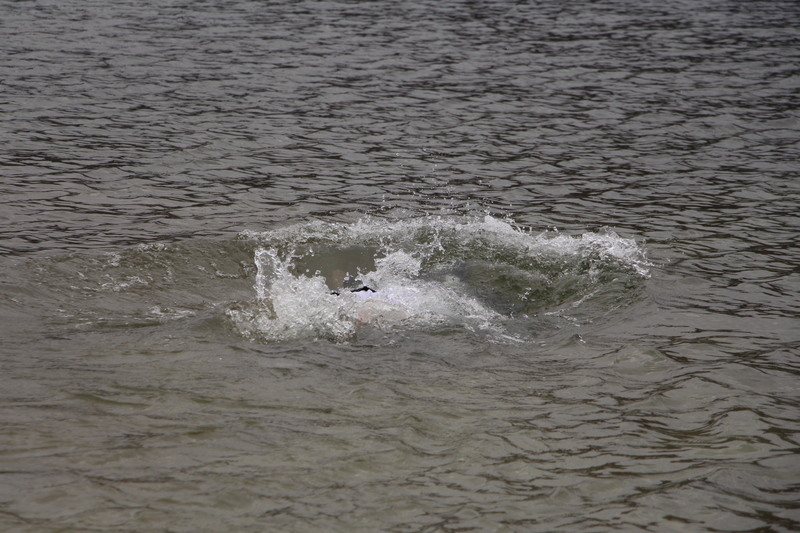 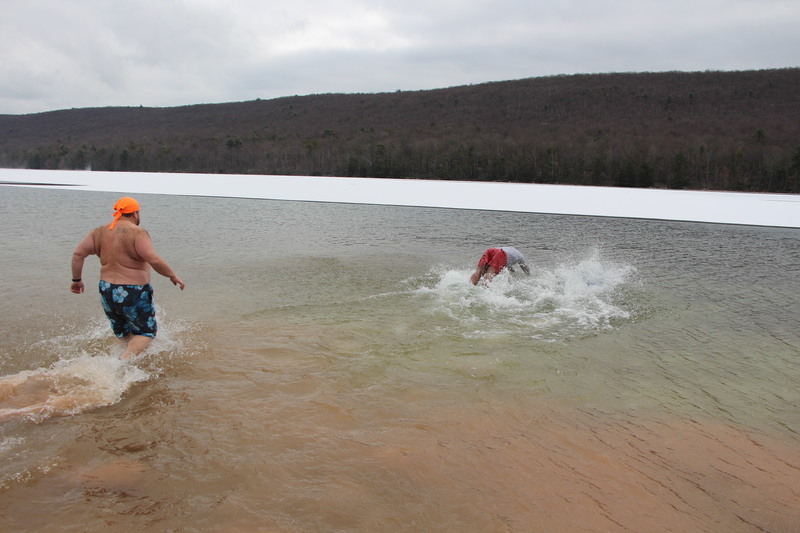 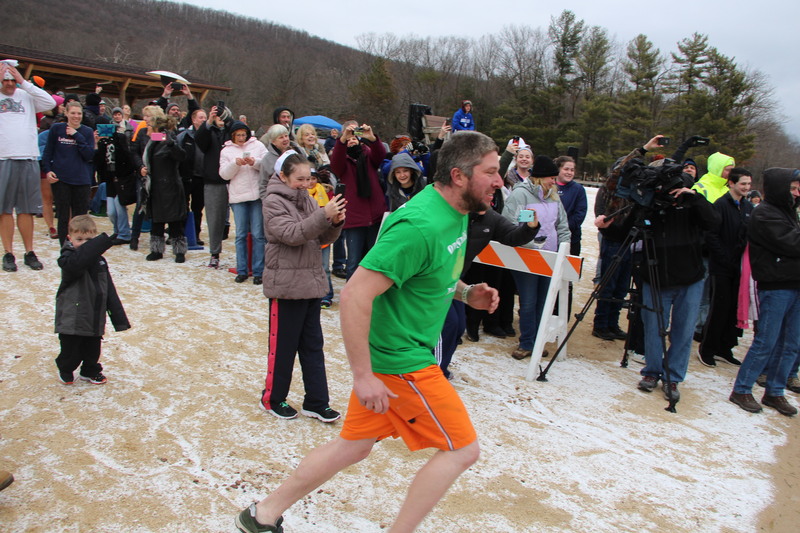 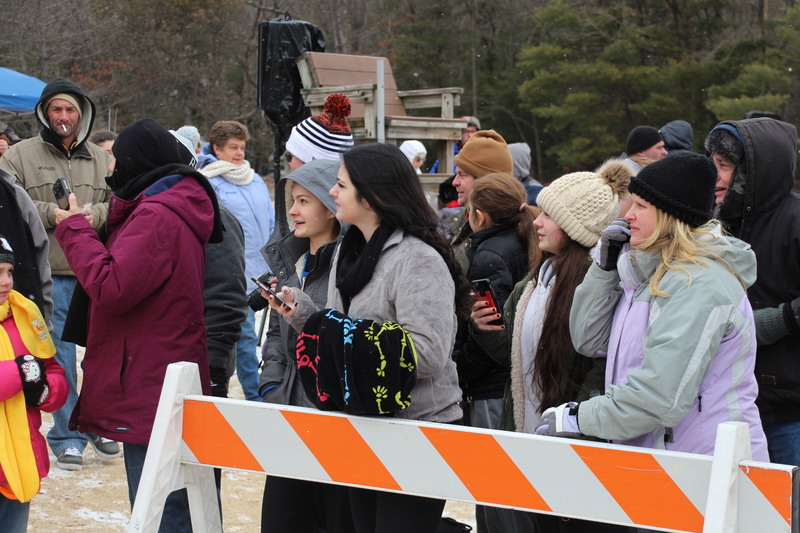 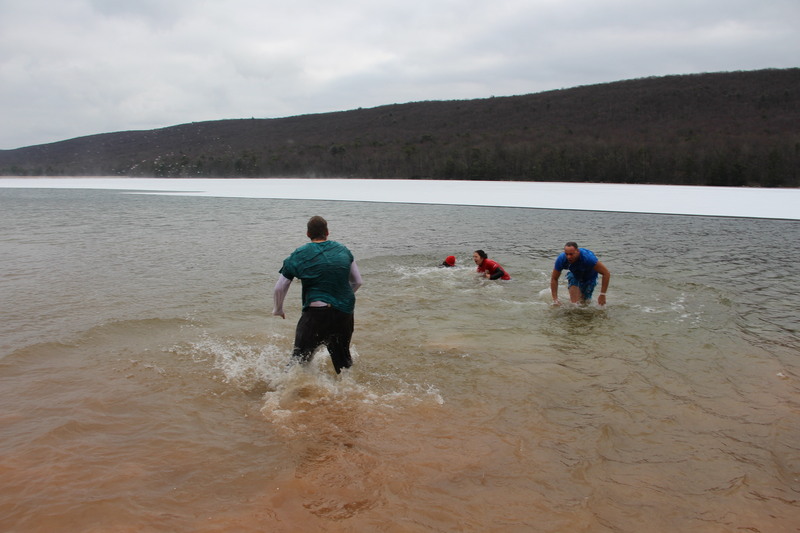 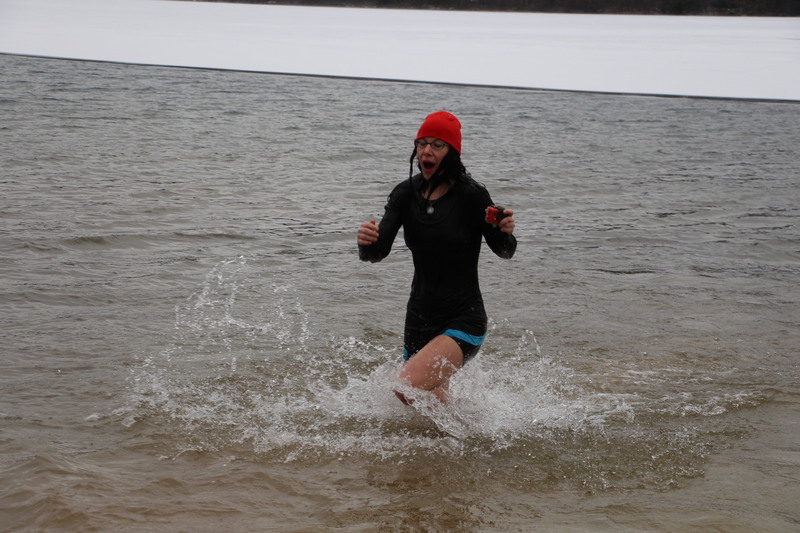 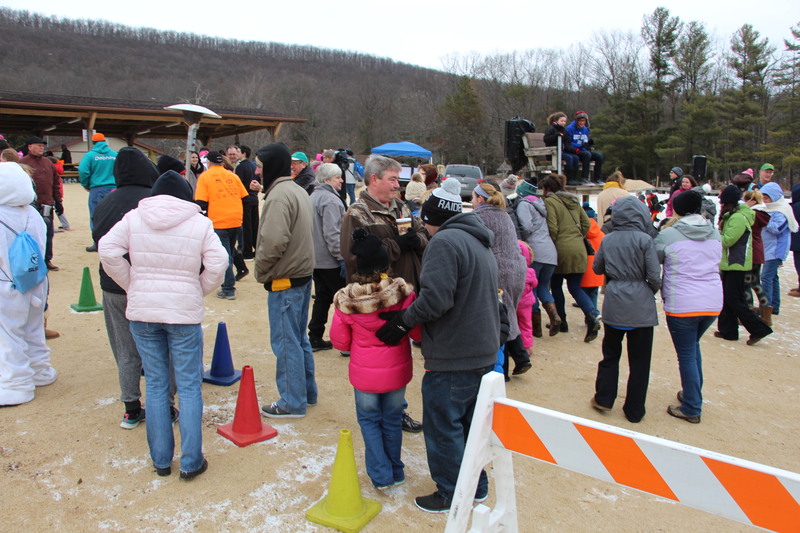 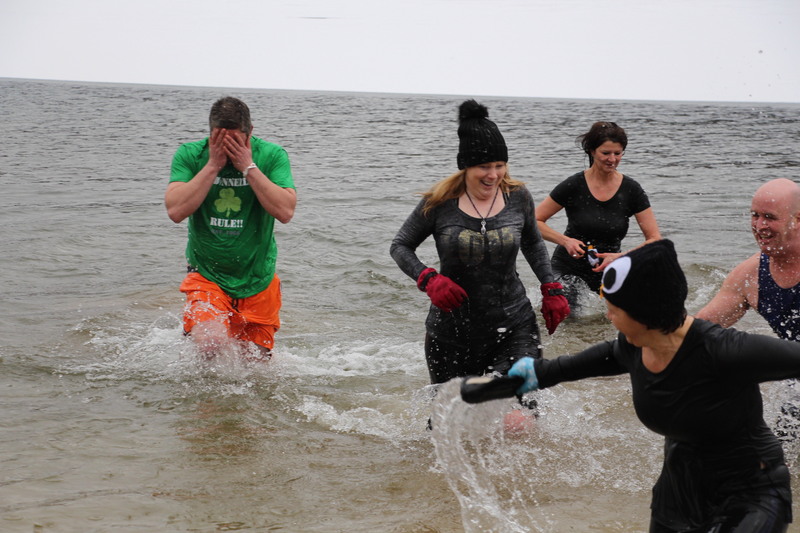 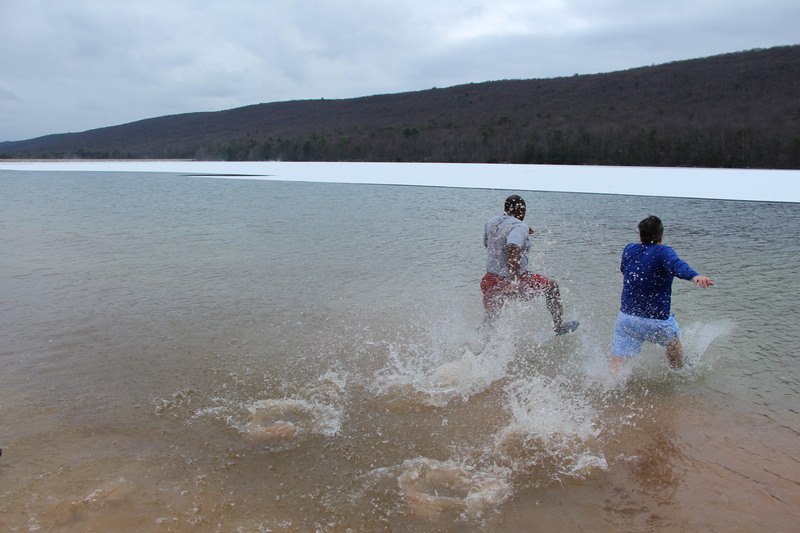 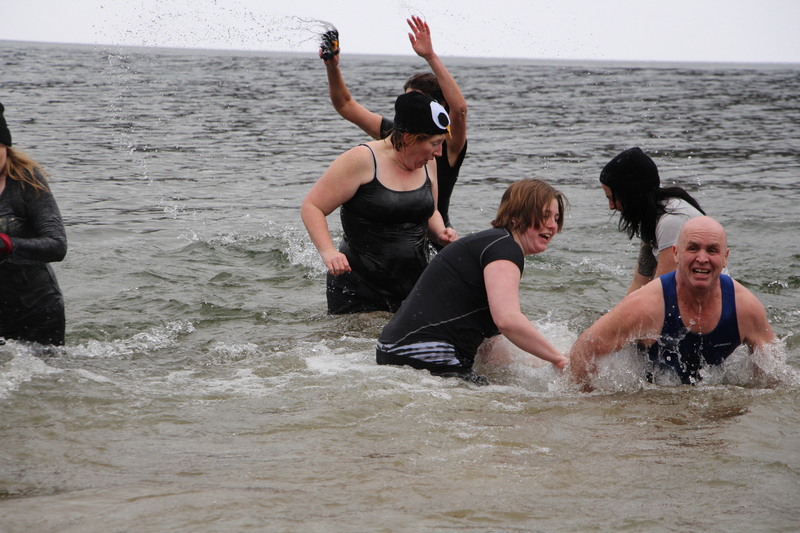 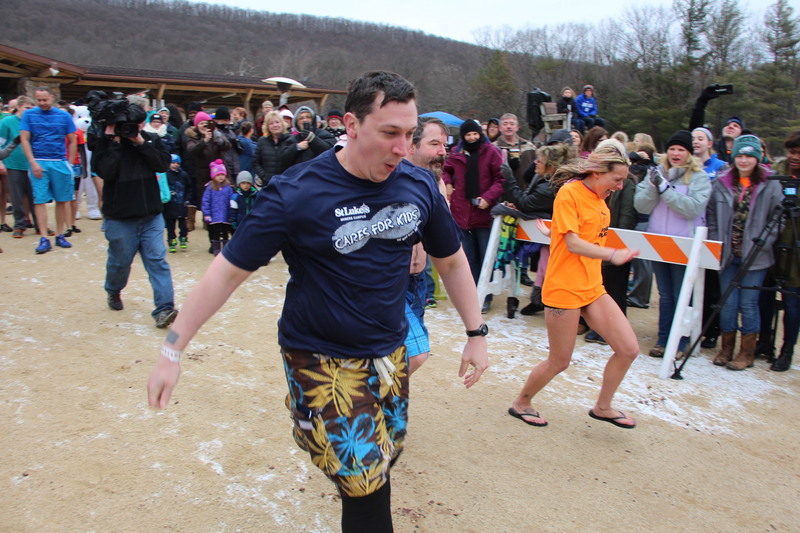 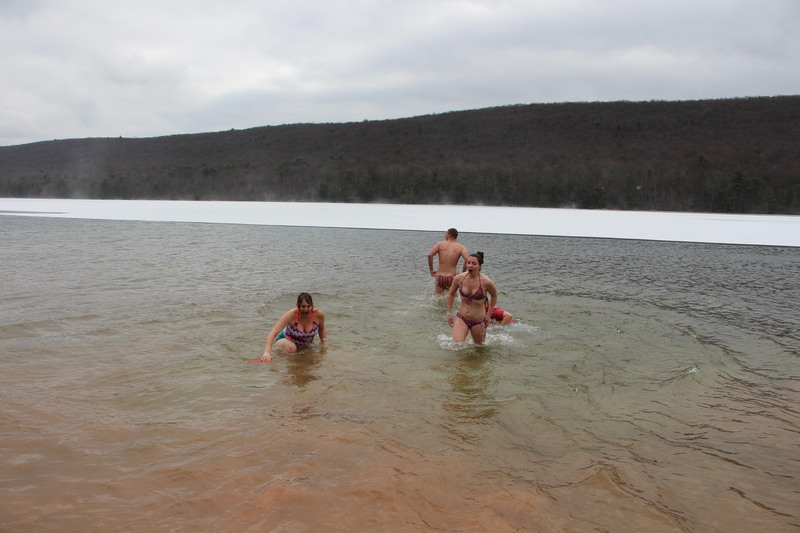 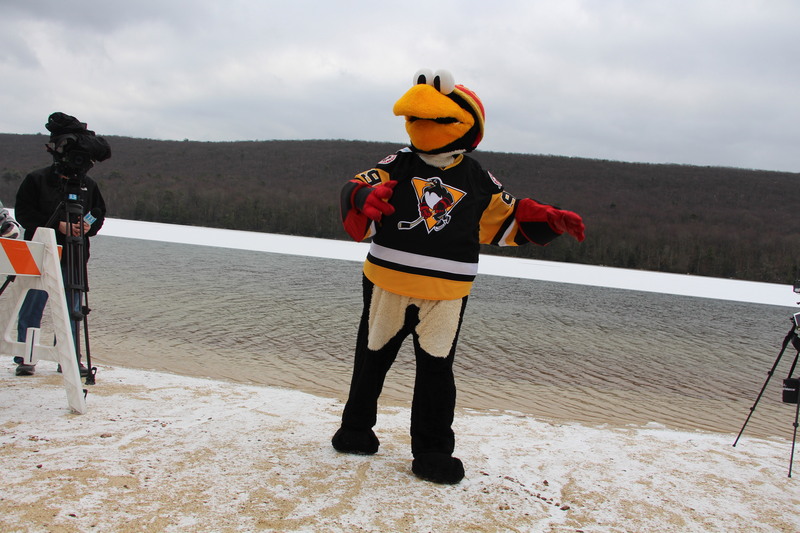 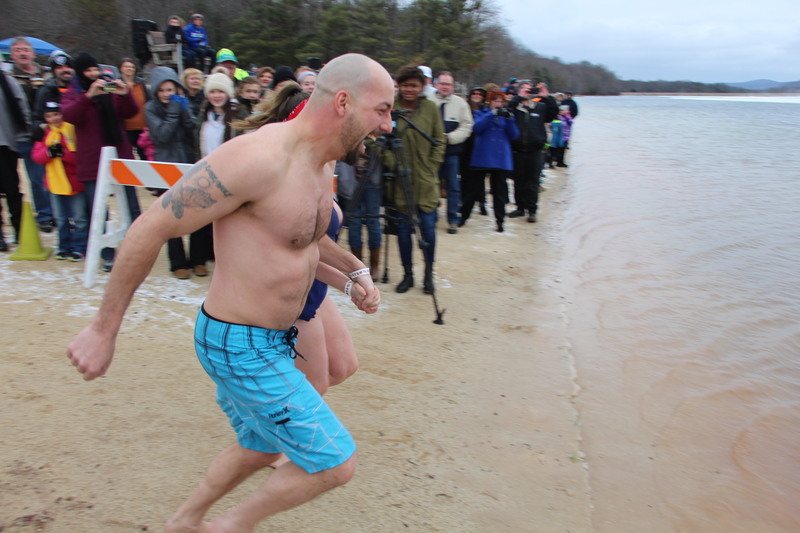 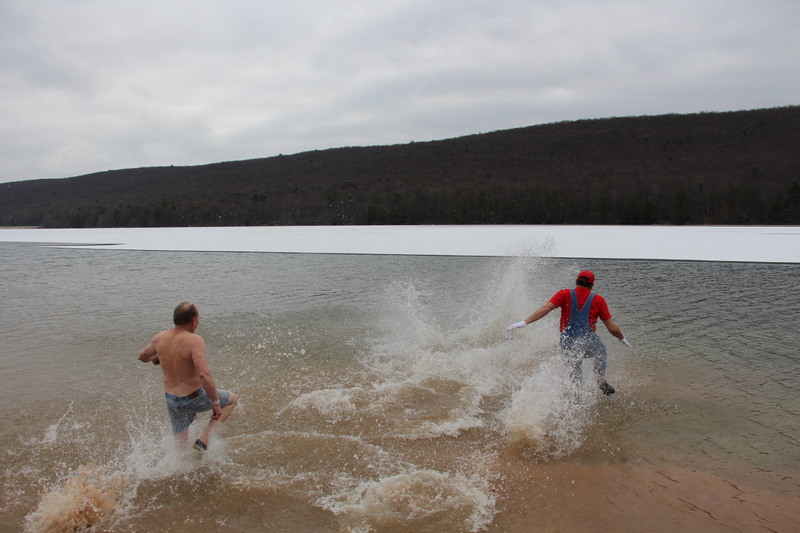 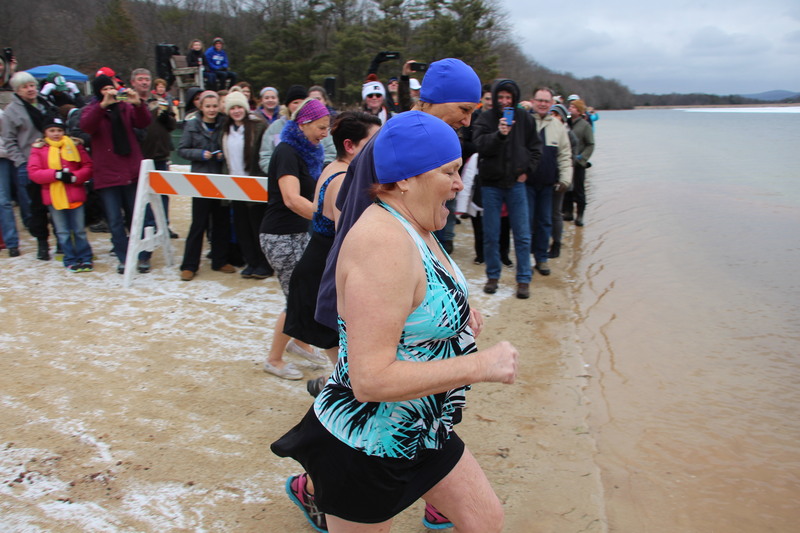 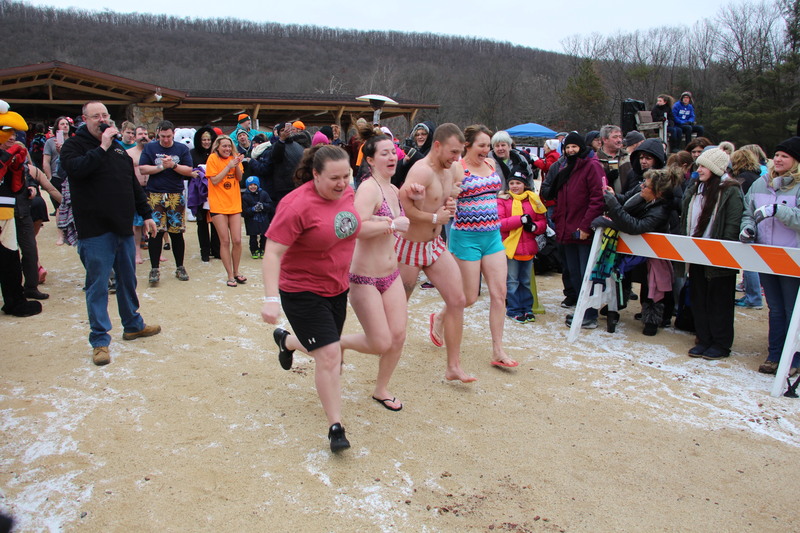 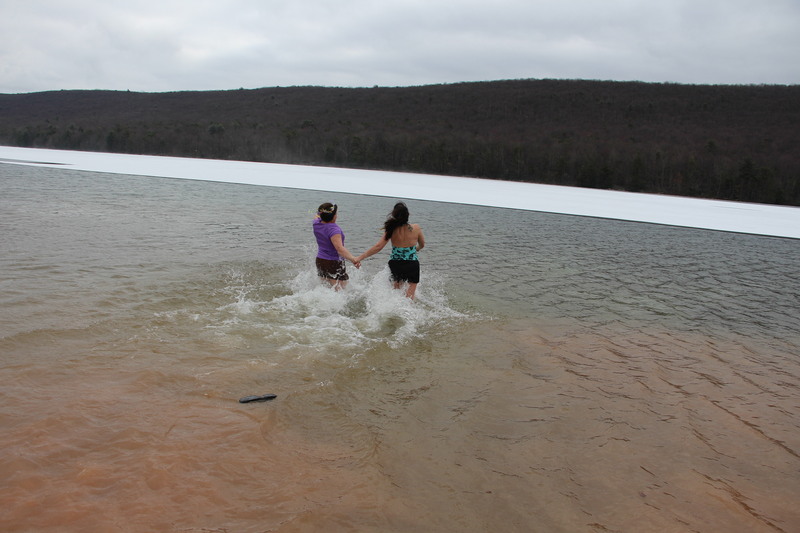 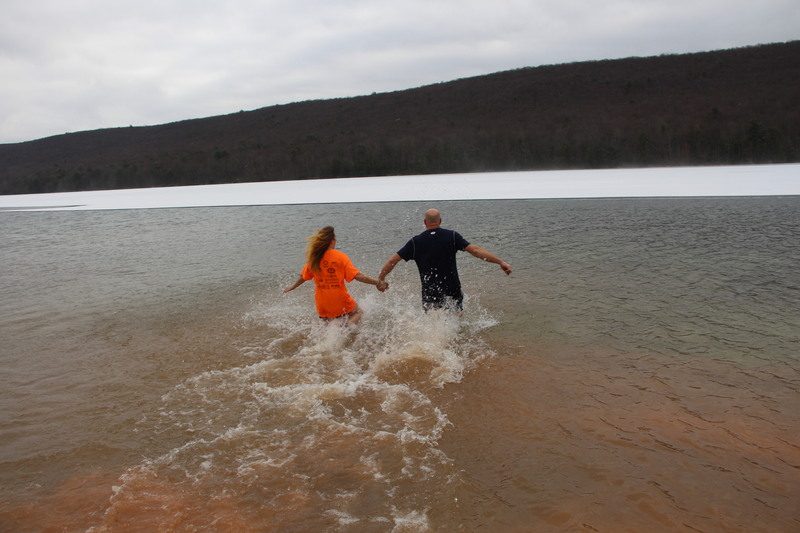 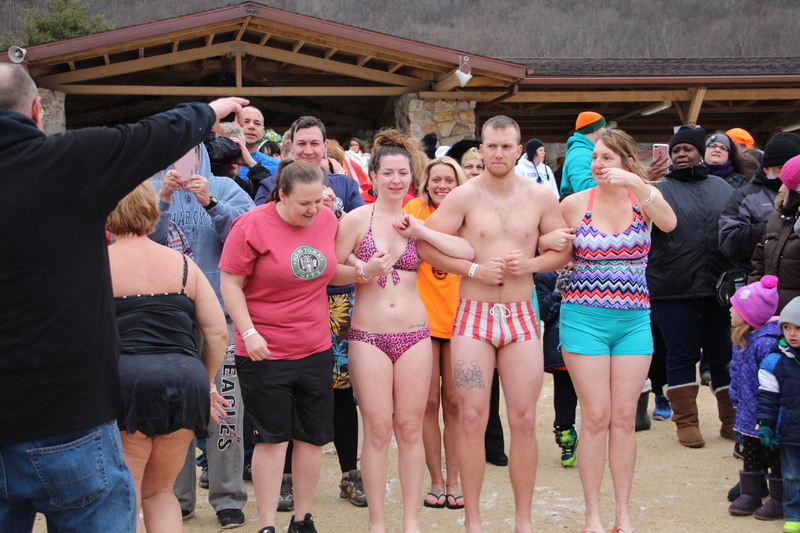 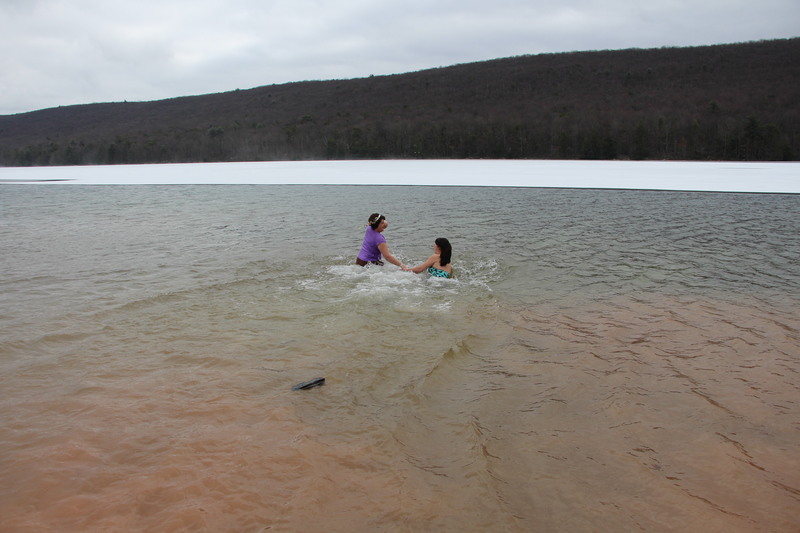 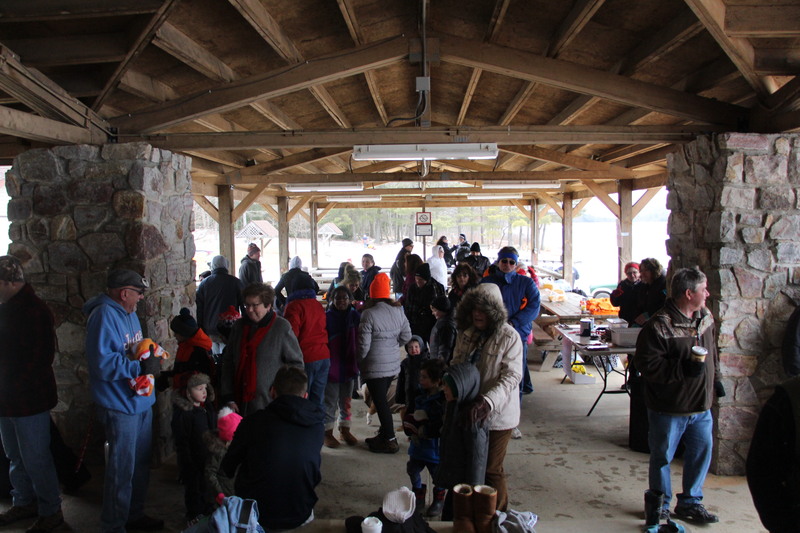 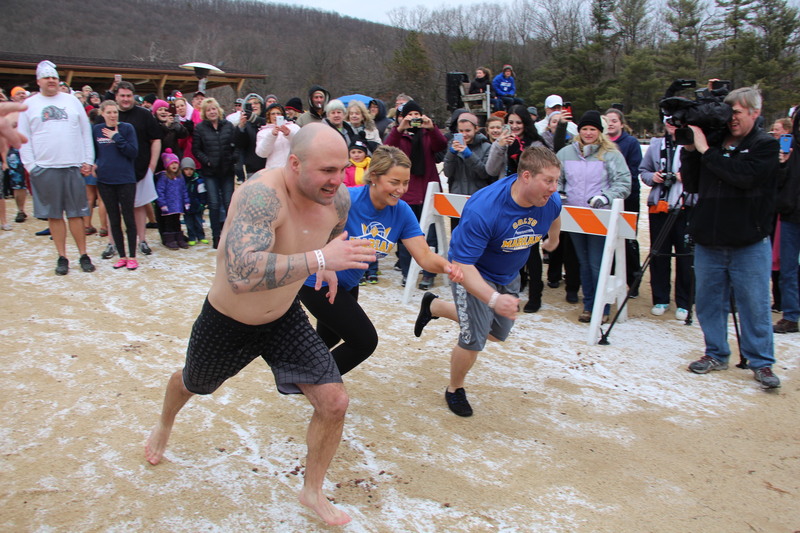 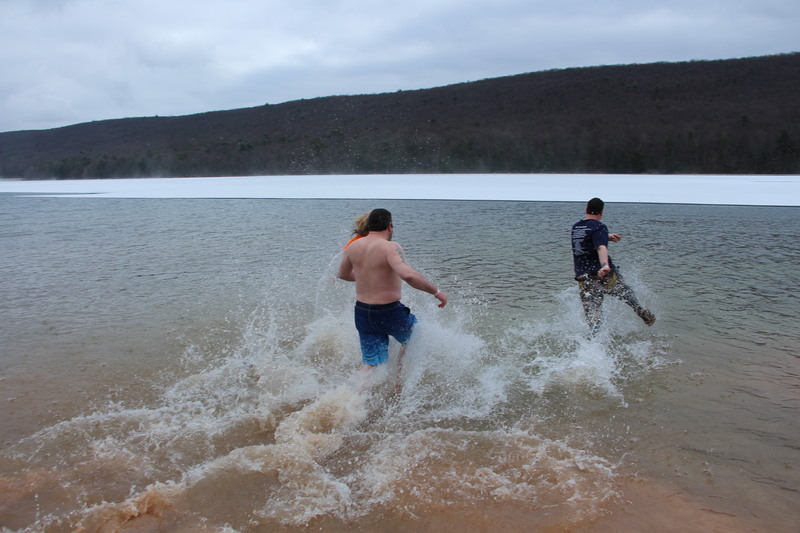 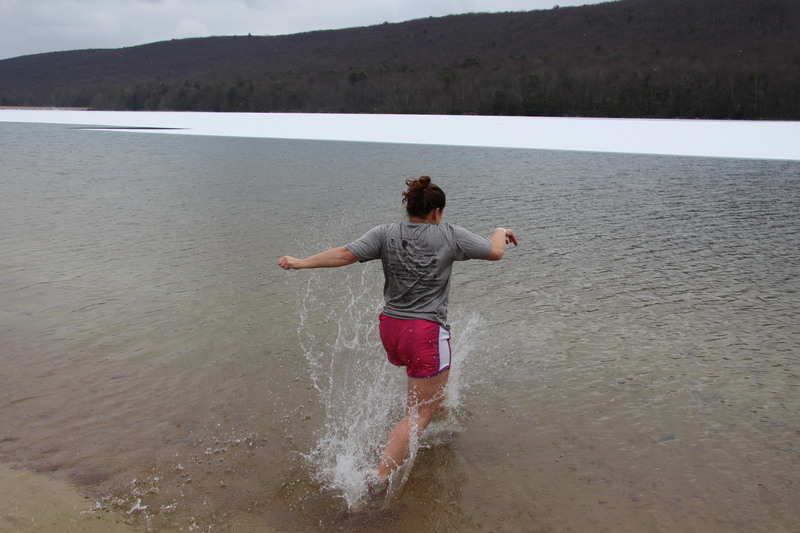 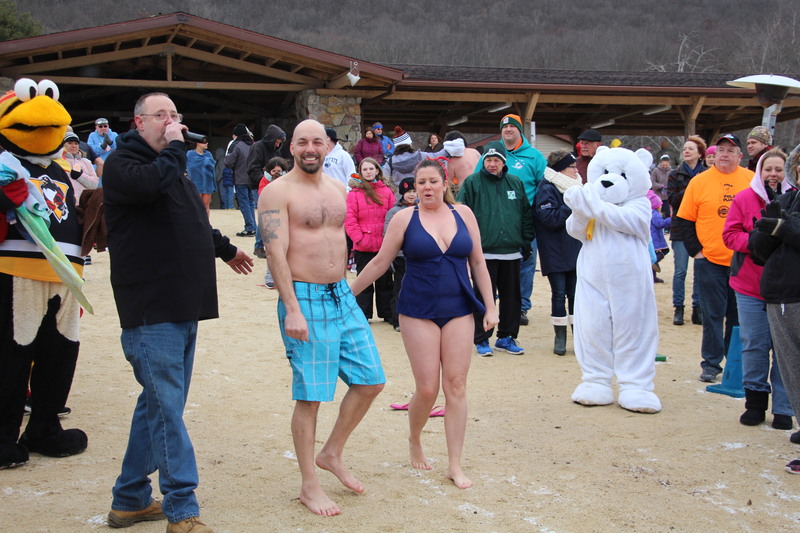 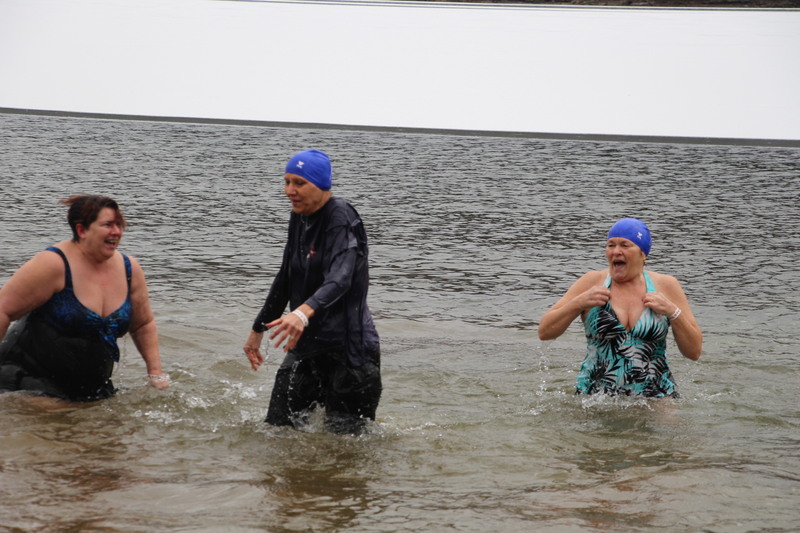 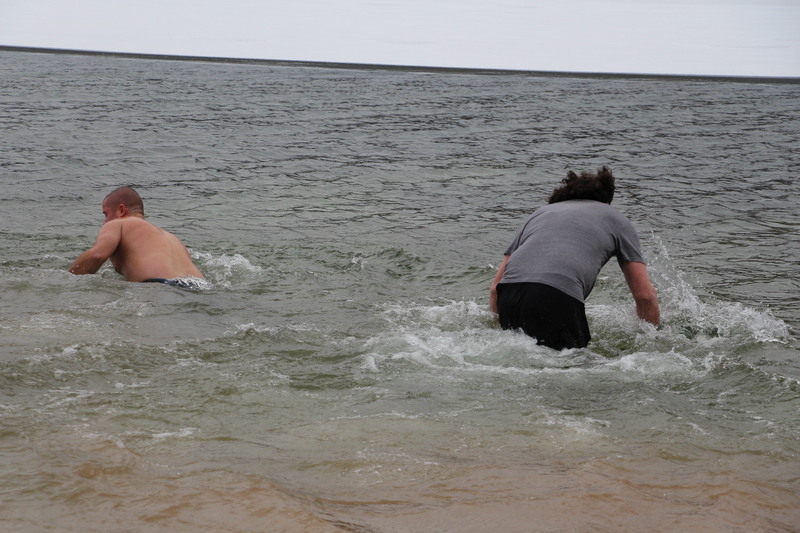 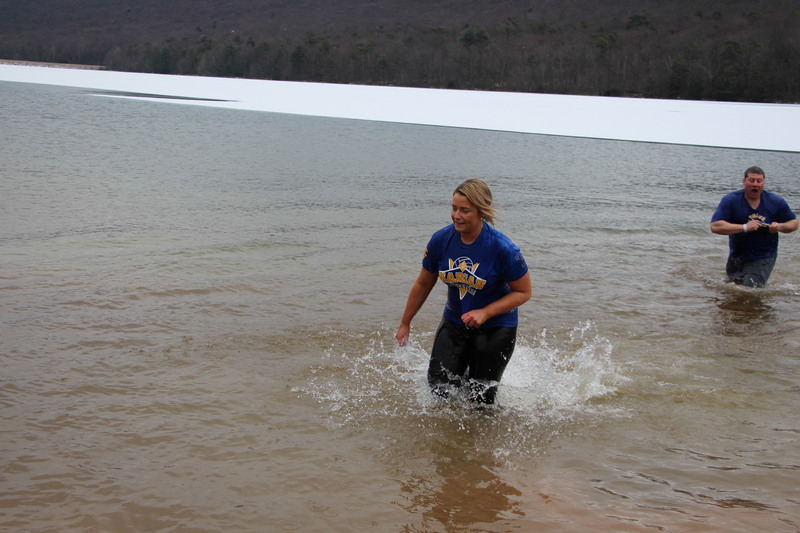 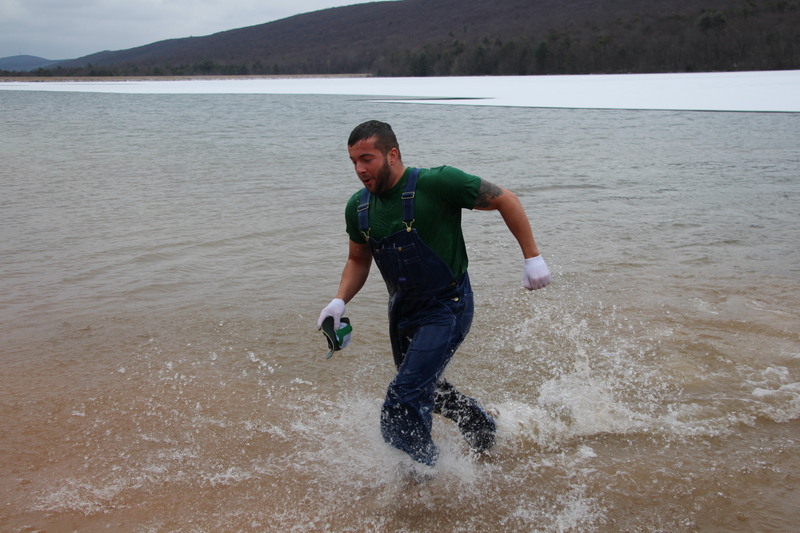 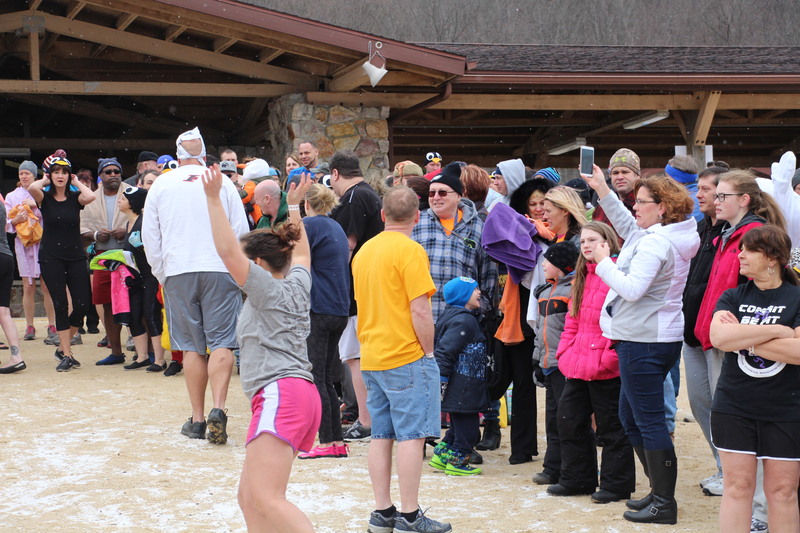 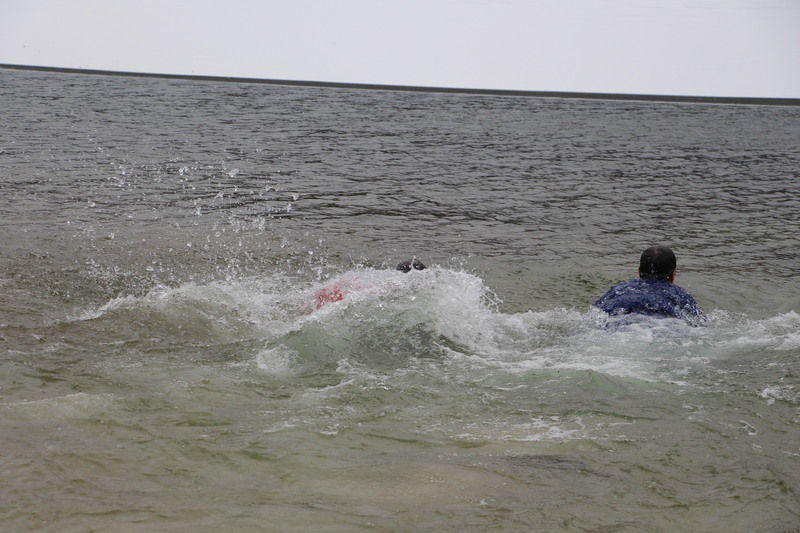 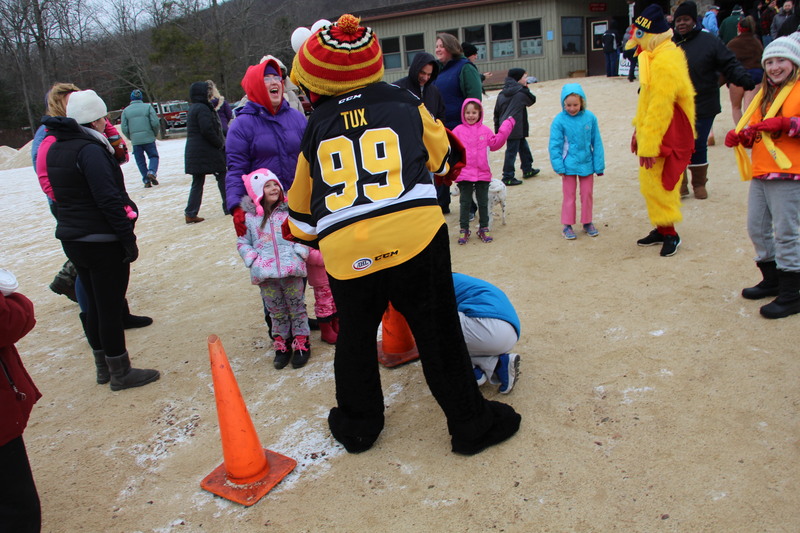 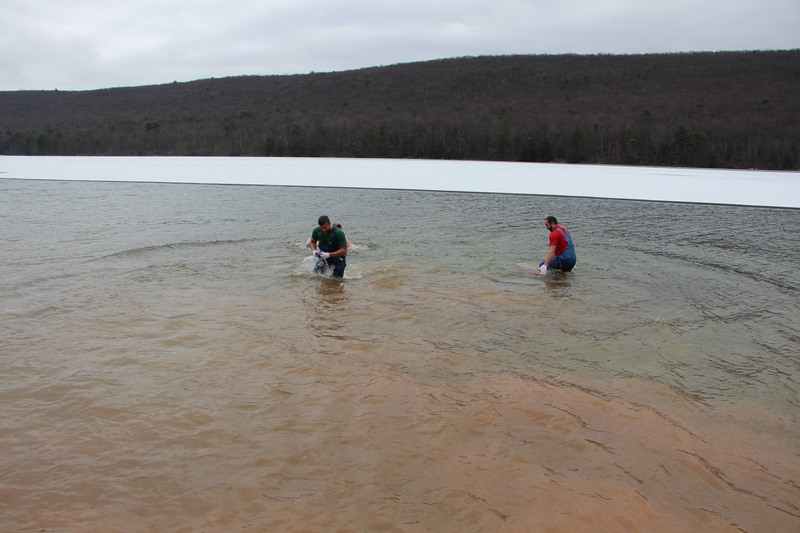 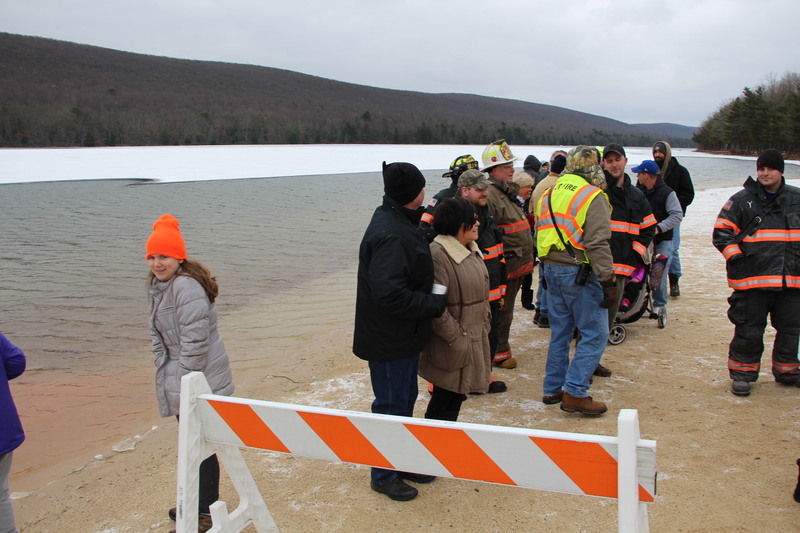 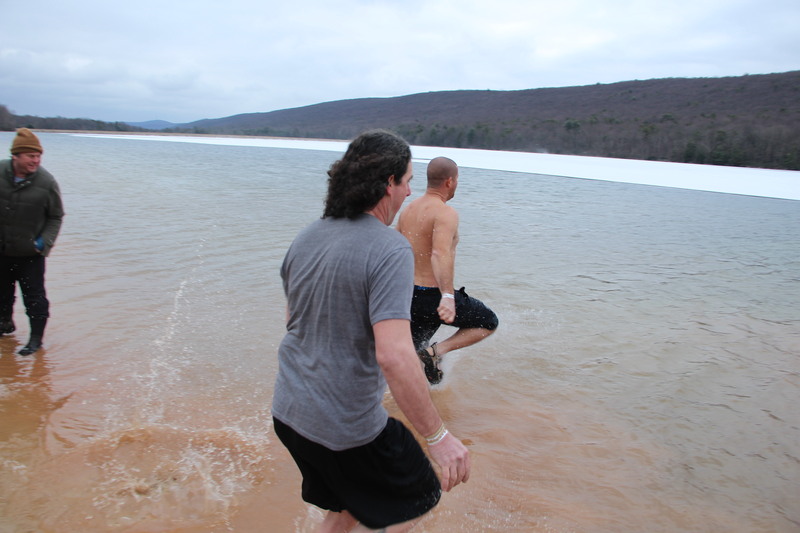 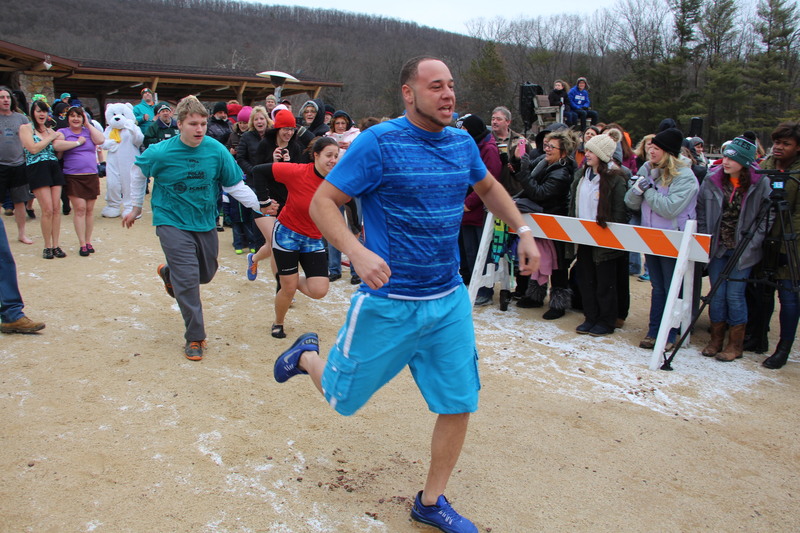 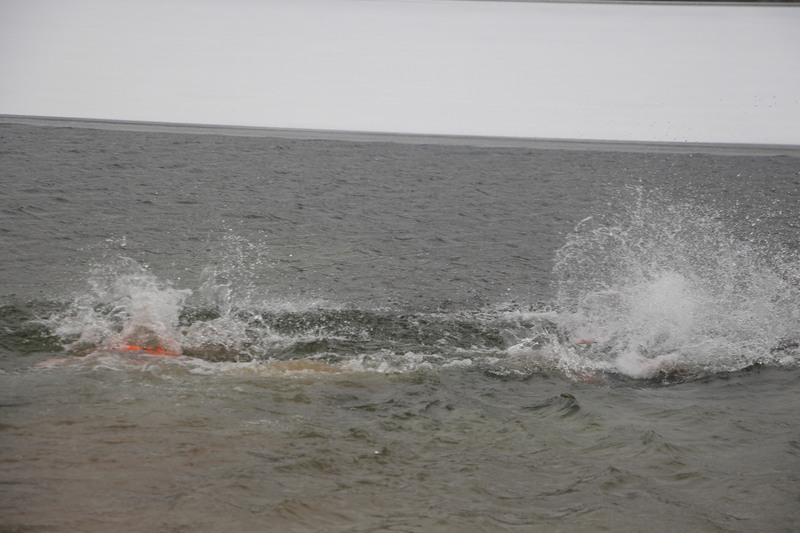 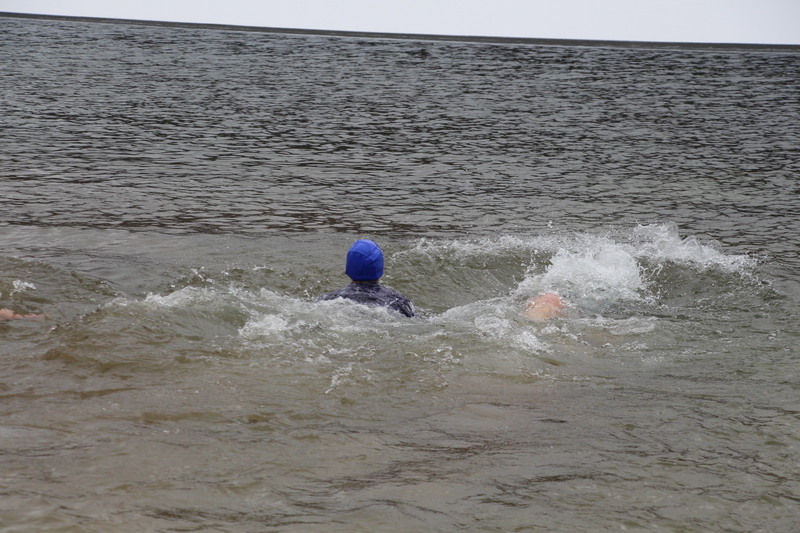 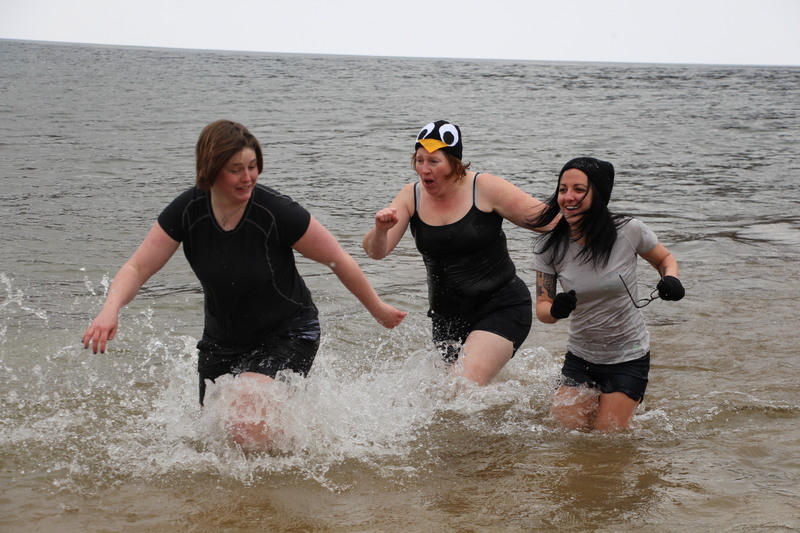 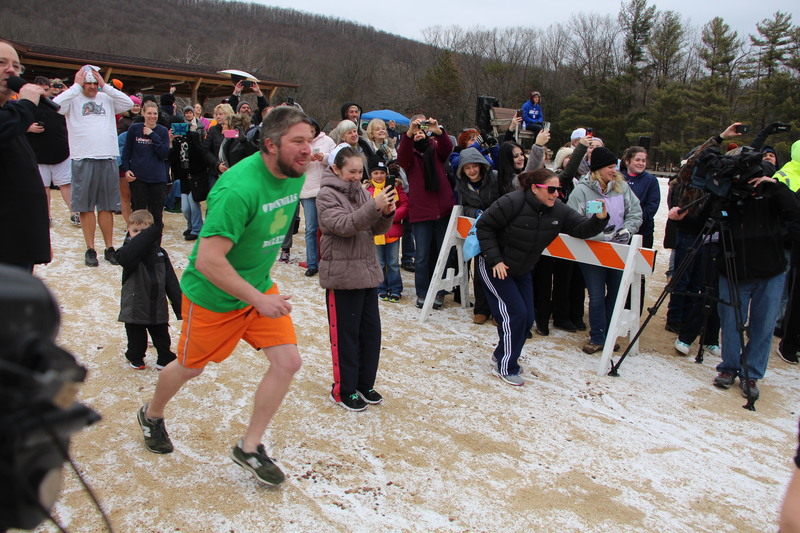 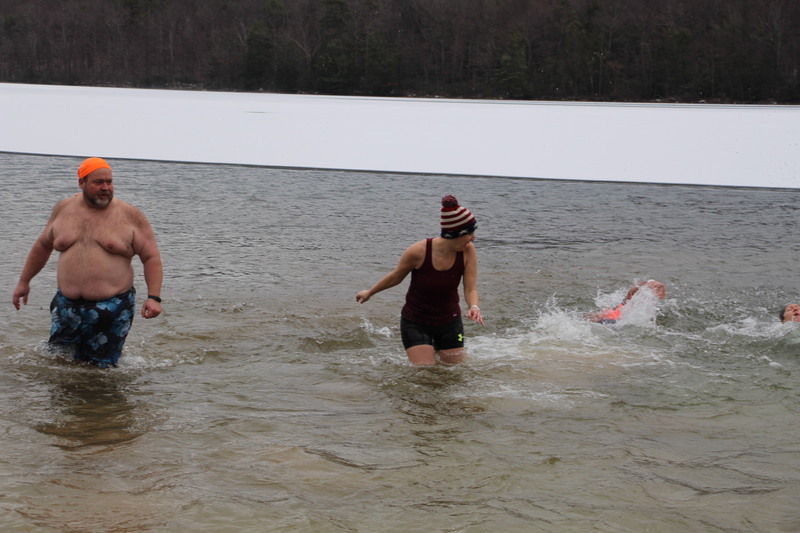 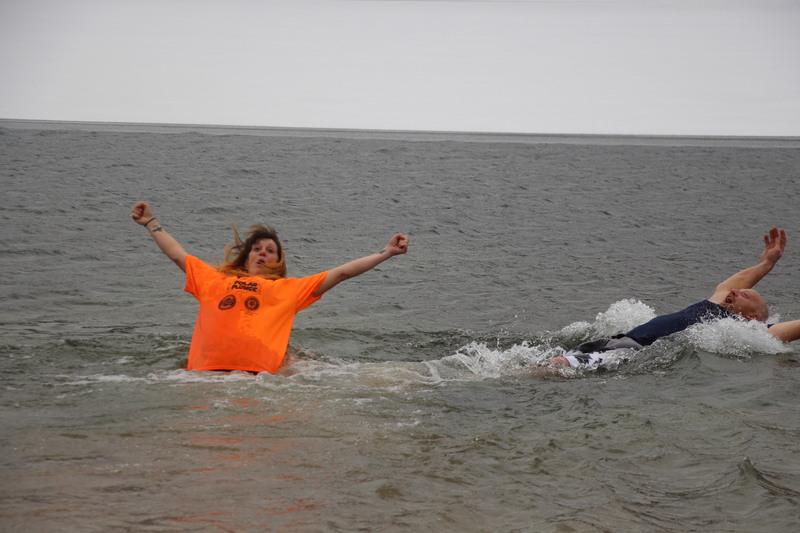 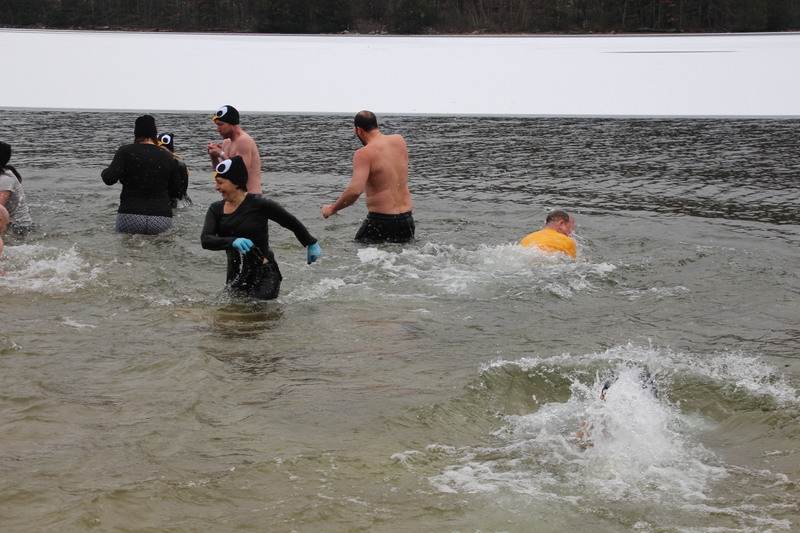 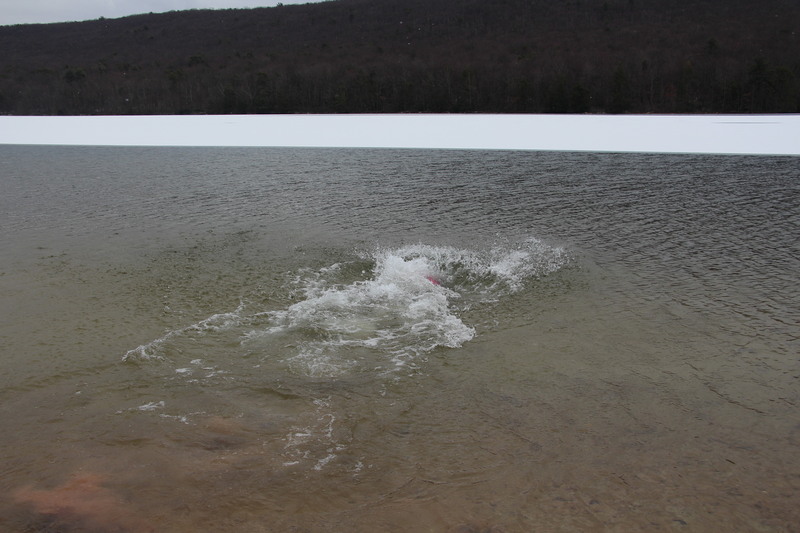 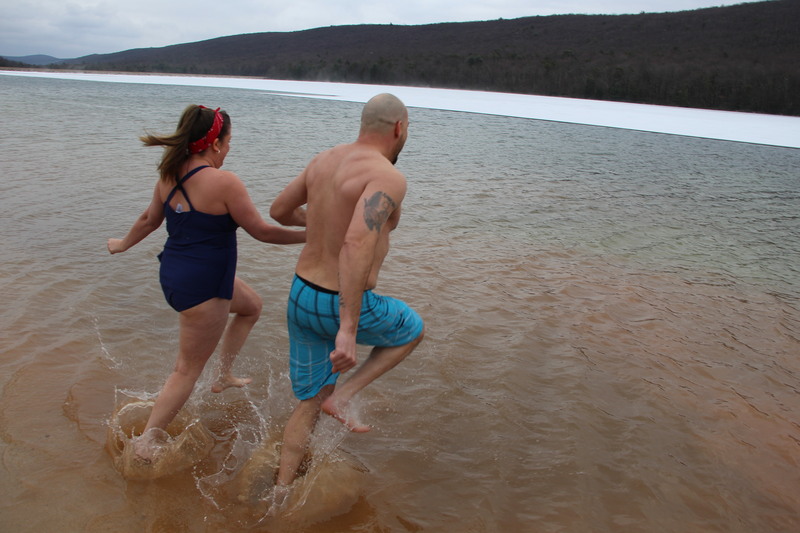 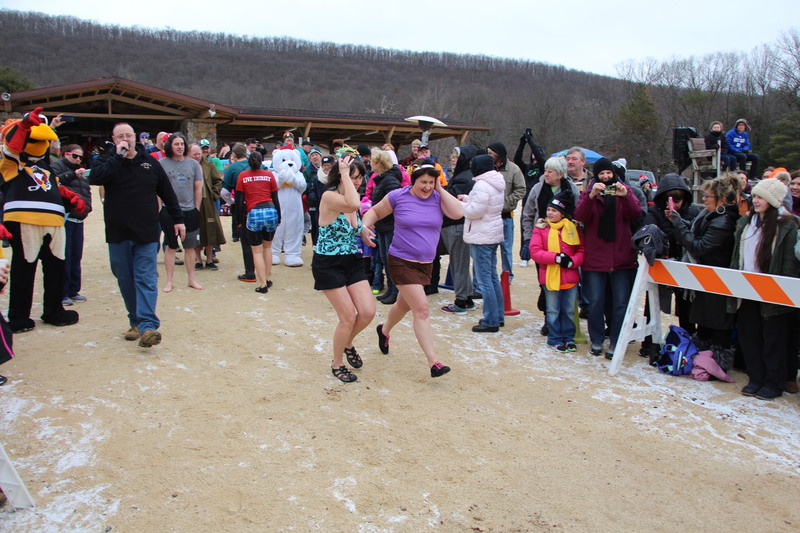 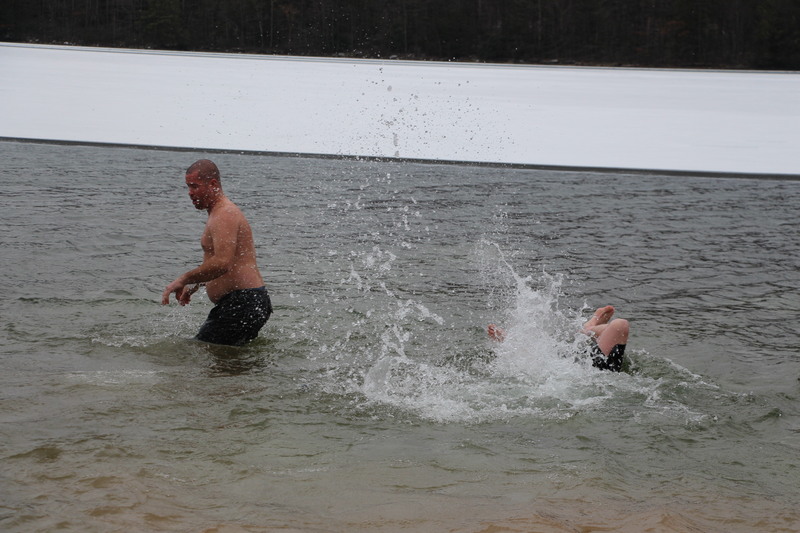 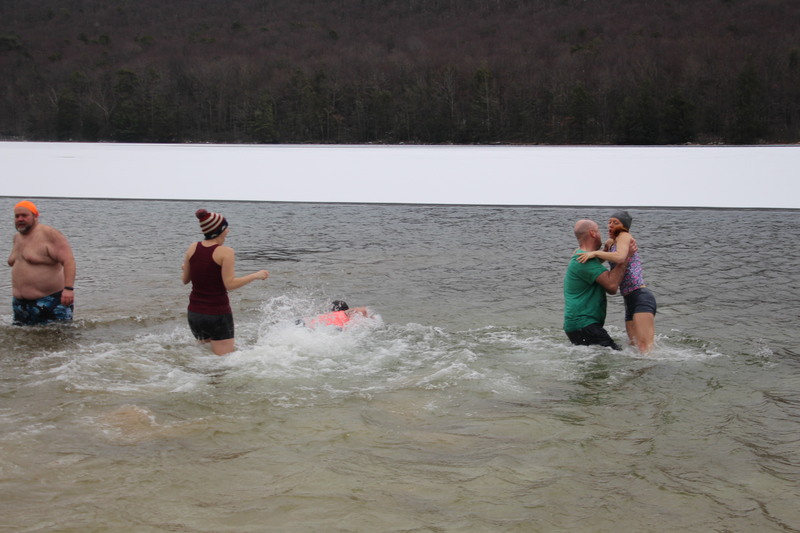 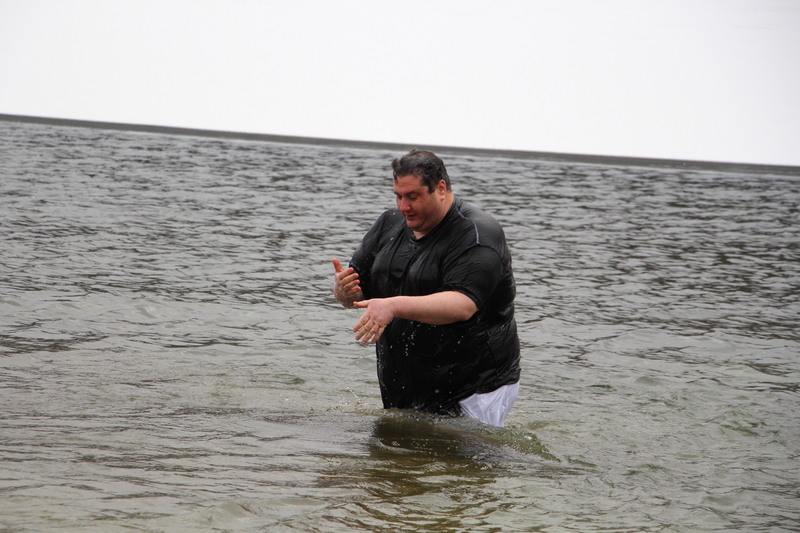 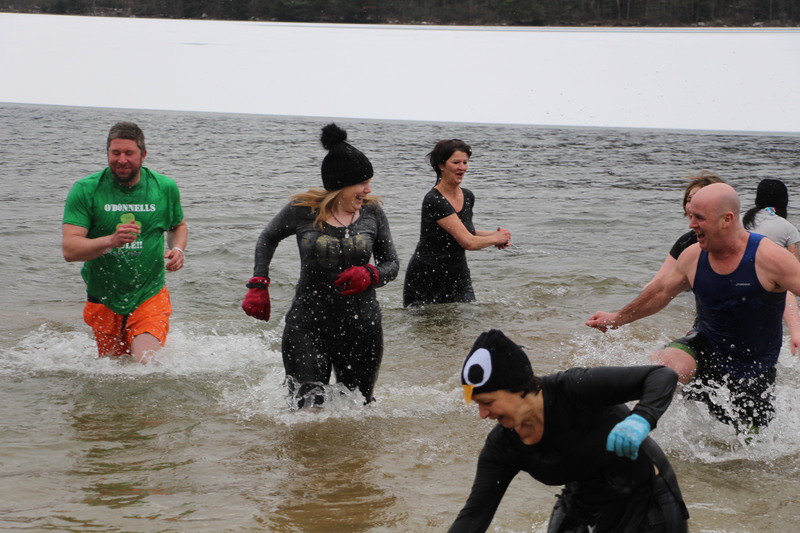 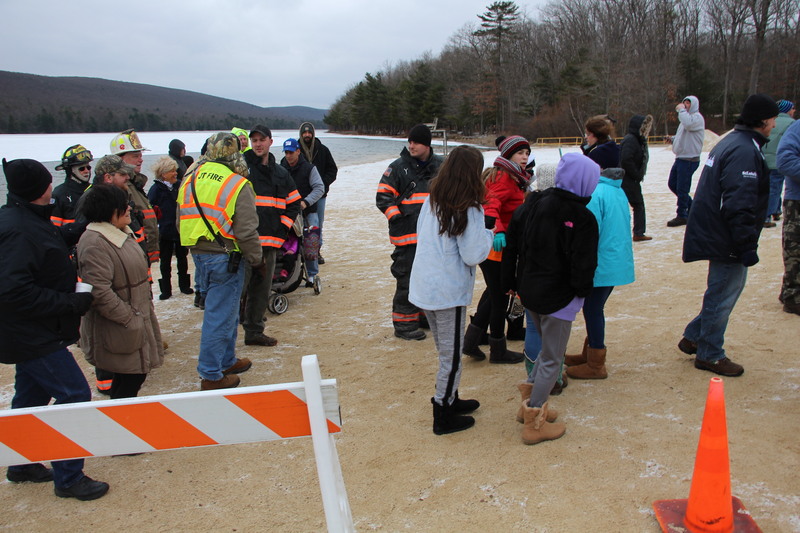 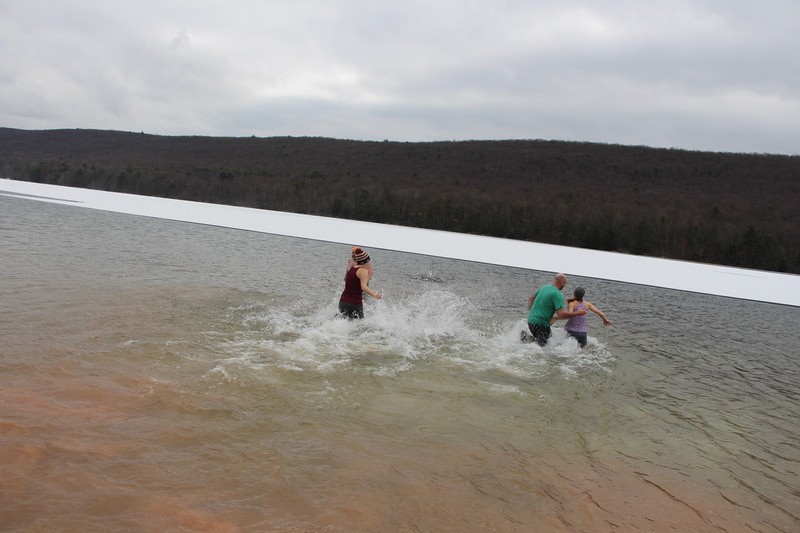 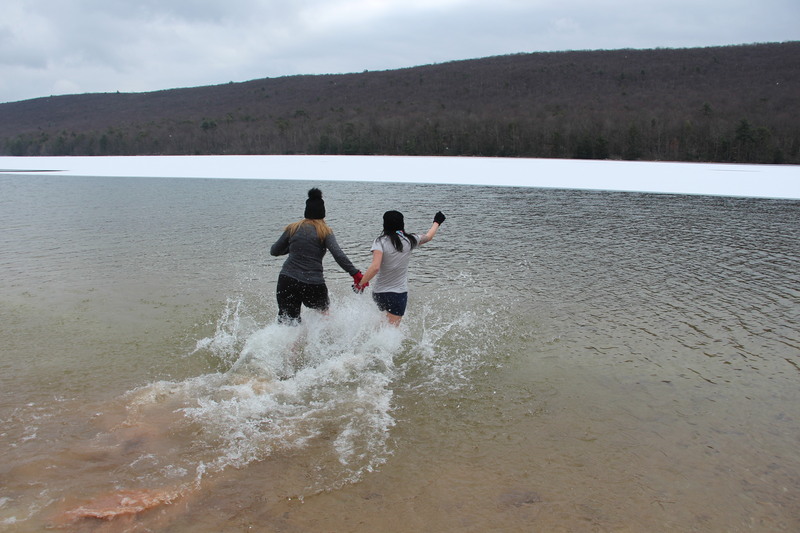 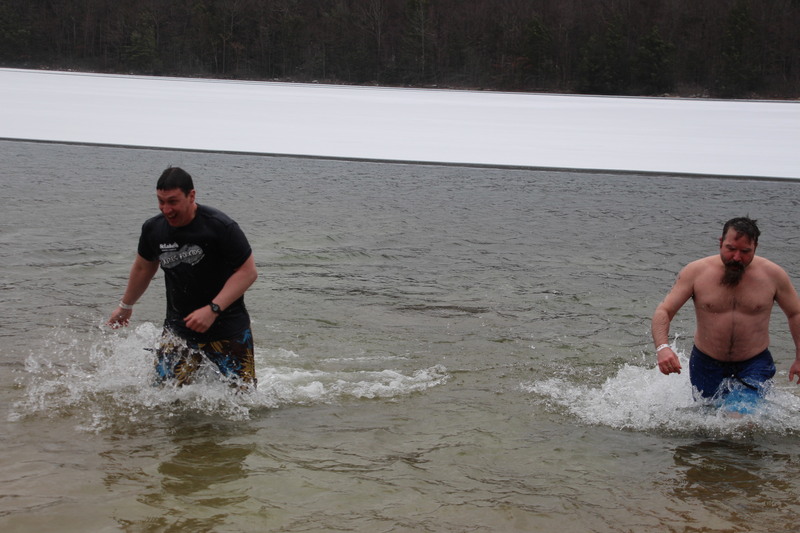 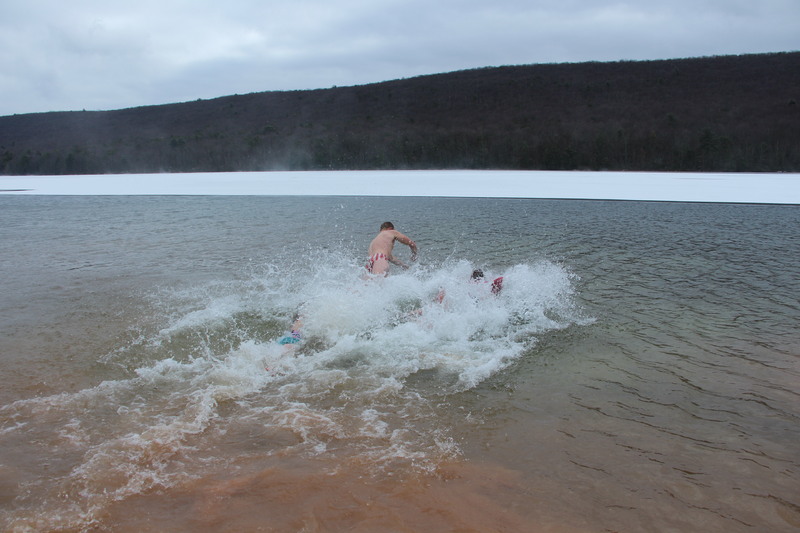 Over 50 courageous plungers took to 31-degree waters of the Mauch Chunk Lake State Park today during the fourth annual “Be Cool for Our School” Polar Plunge to benefit the St. Joseph Regional Academy in Jim Thorpe. 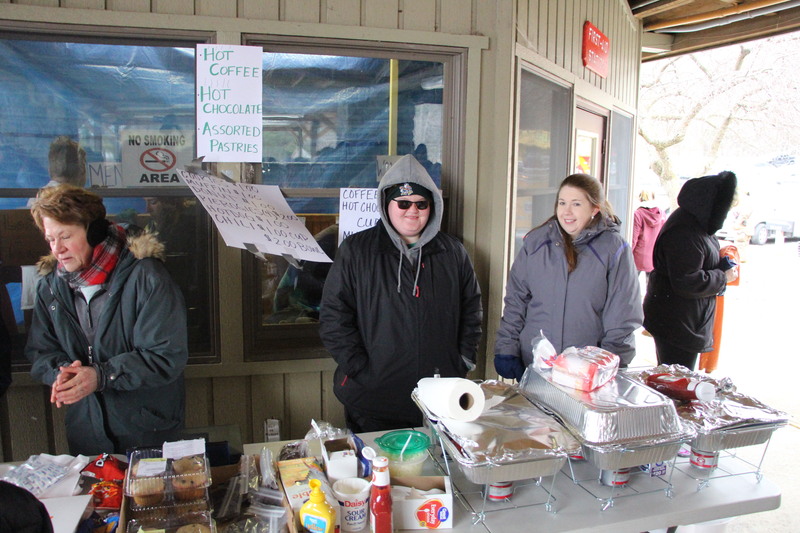 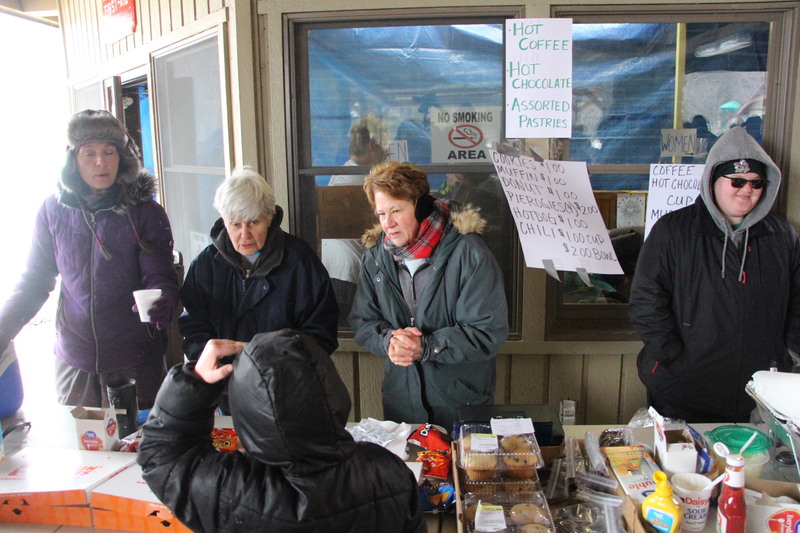 All proceeds go towards operating costs for the school. 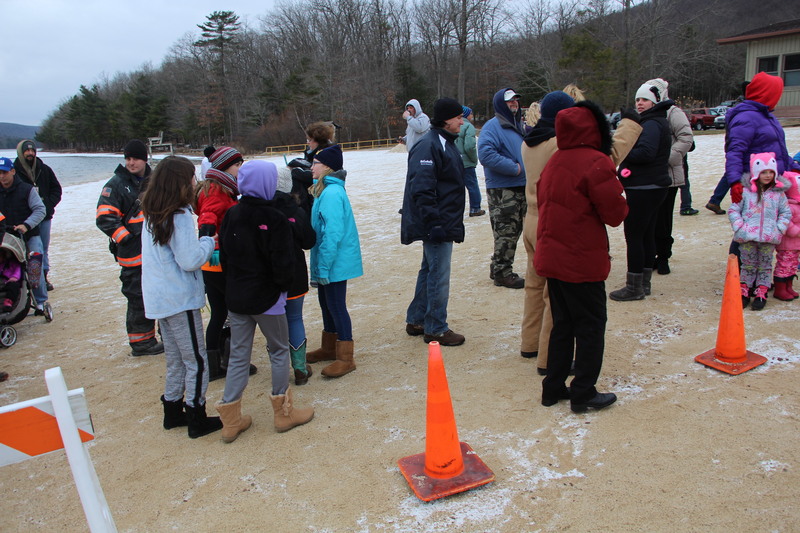 For more information about the school, visit www.sjracademy.org. 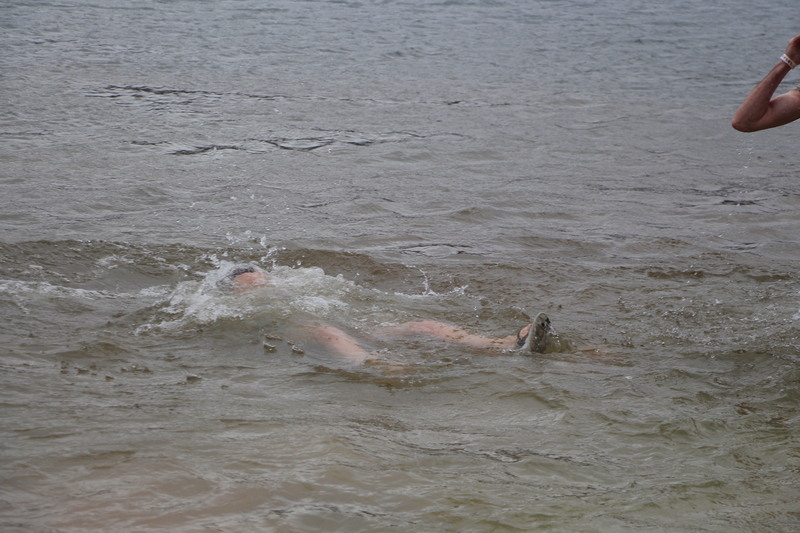 Page down further to view all 400 TamaquaArea.com photos. 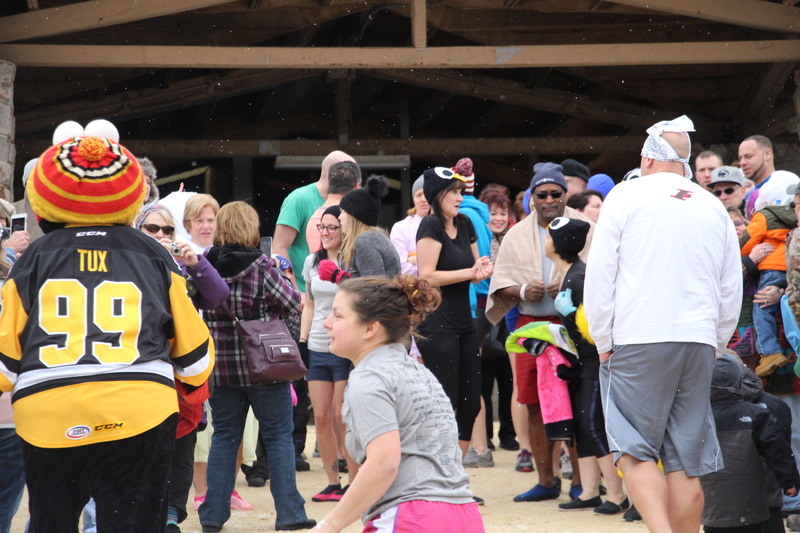 Or click HERE to view all these photos via our TamaquaArea.com Forum Facebook group. 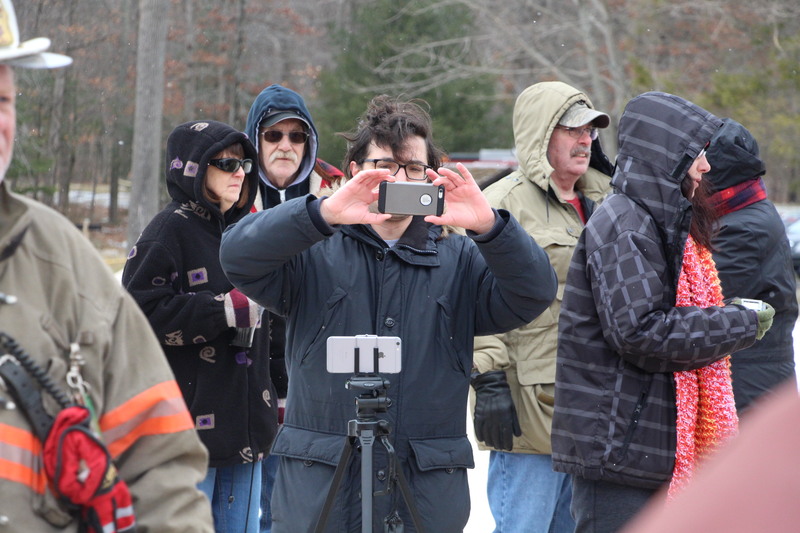 Photos are always free to copy, save or use how you want. 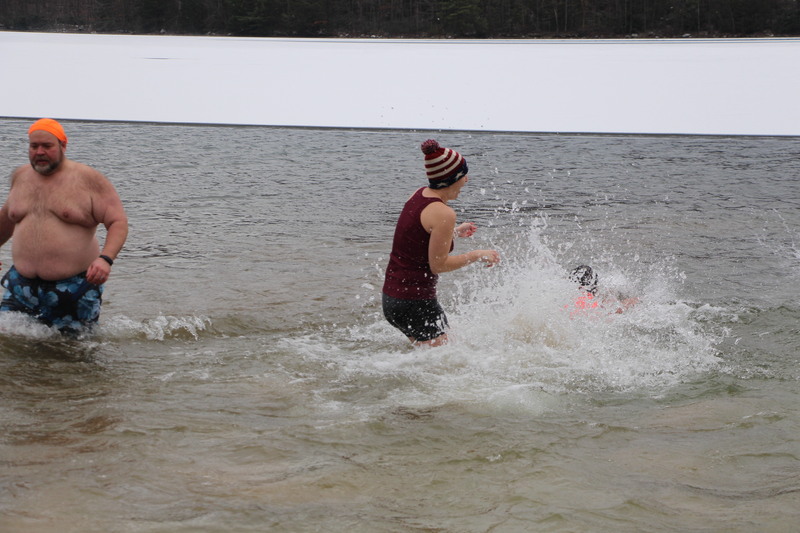 🙂 Keep in mind that I was taking photos and video at the same time.